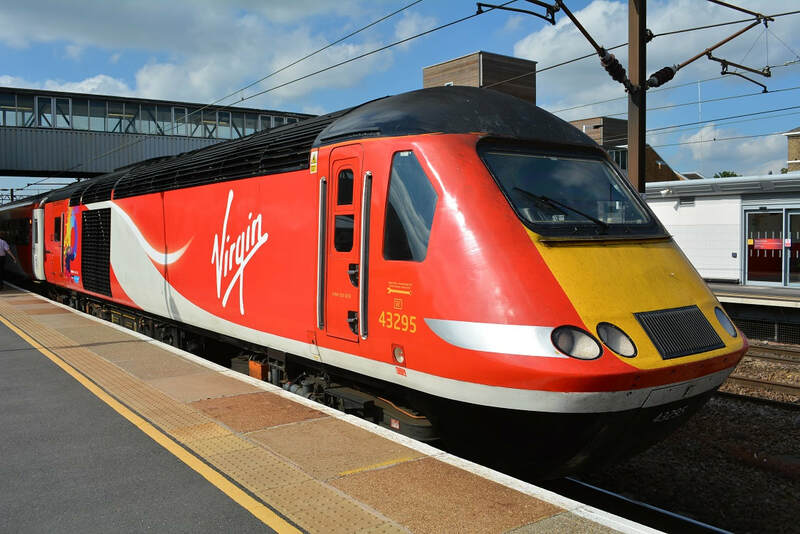 Tickets Advance Purchase Singles would be the cheapest option which would be available 12 weeks prior to travel. 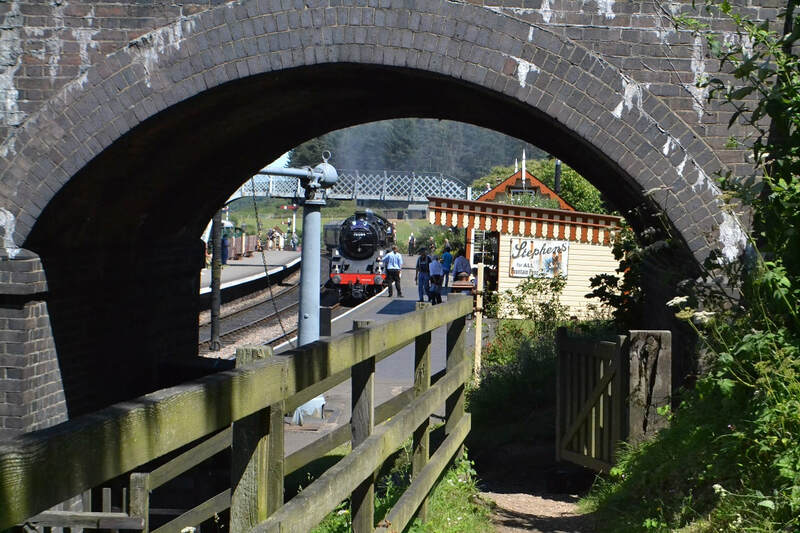 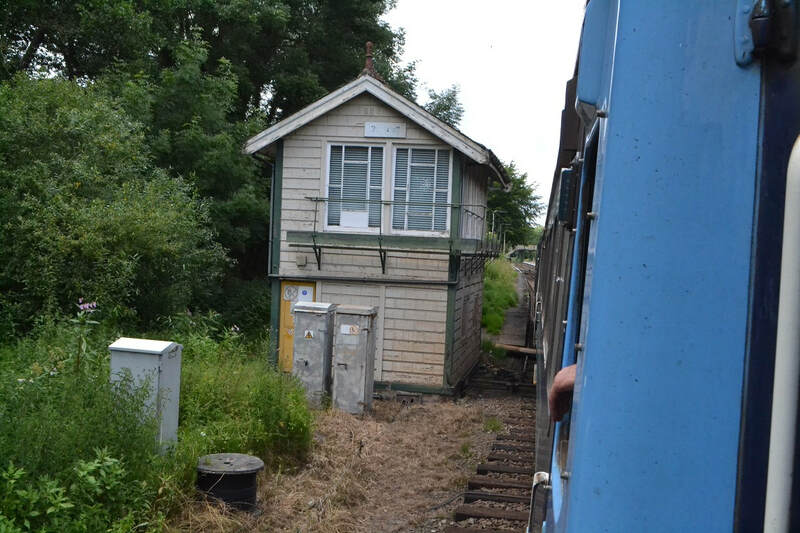 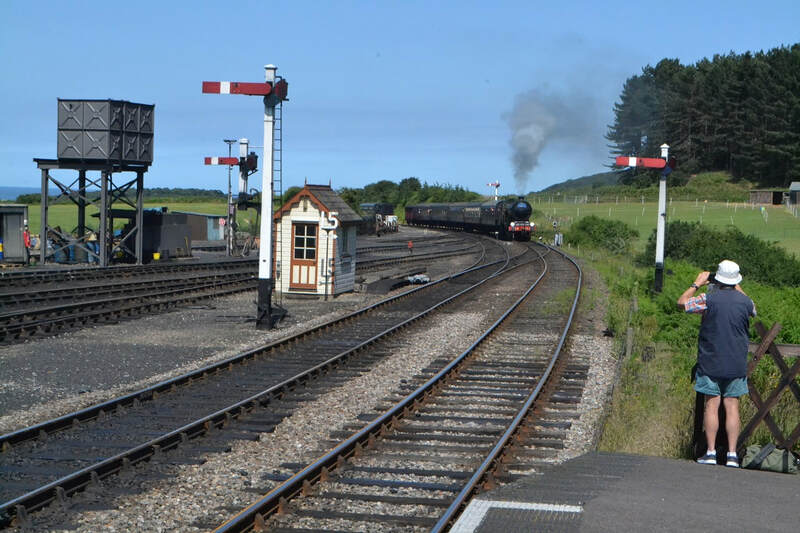 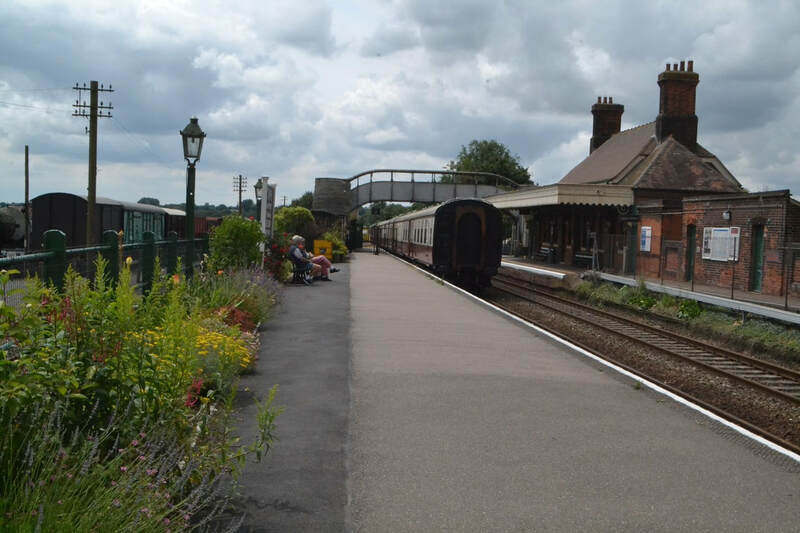 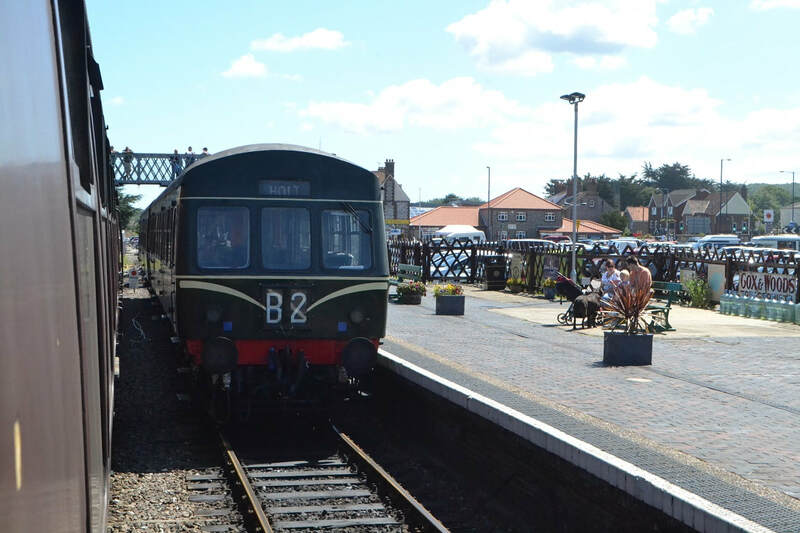 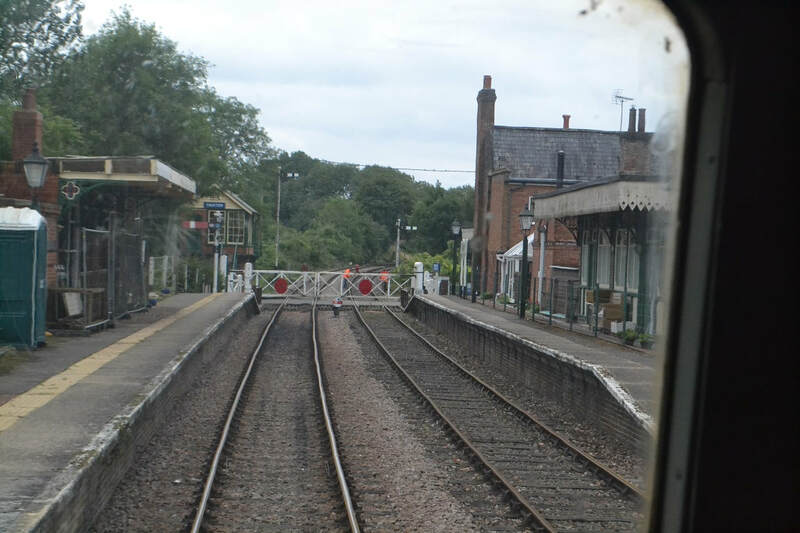 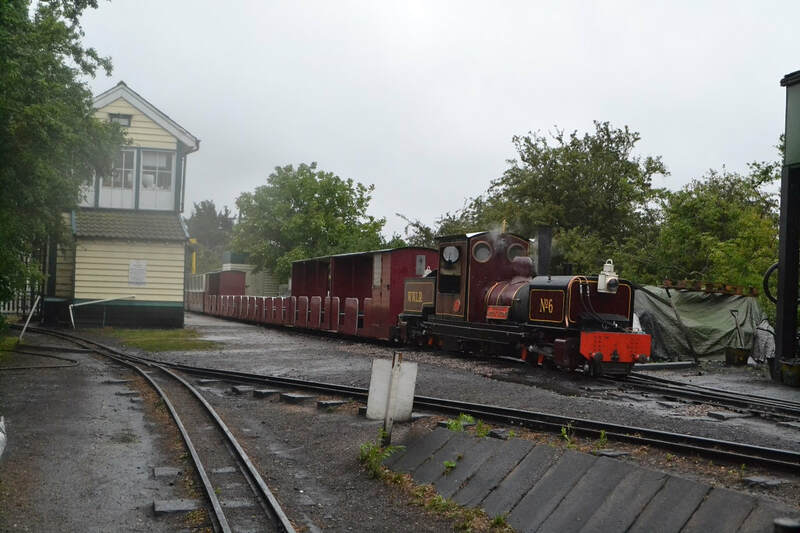 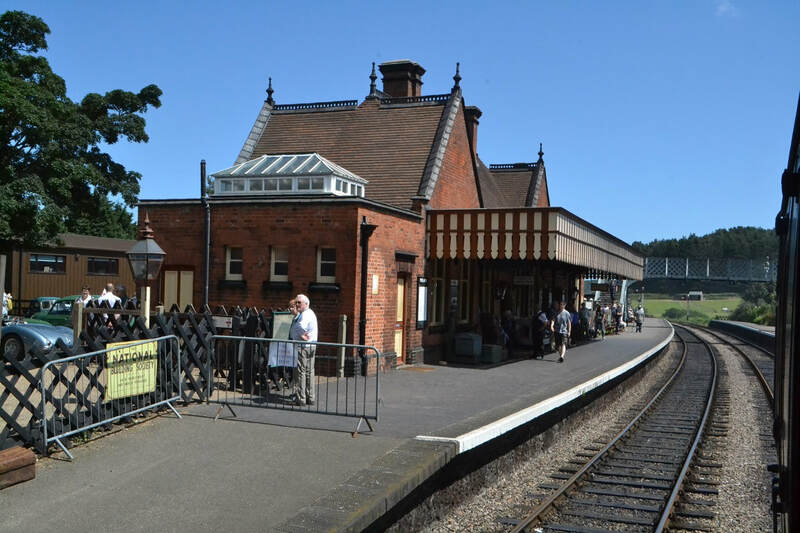 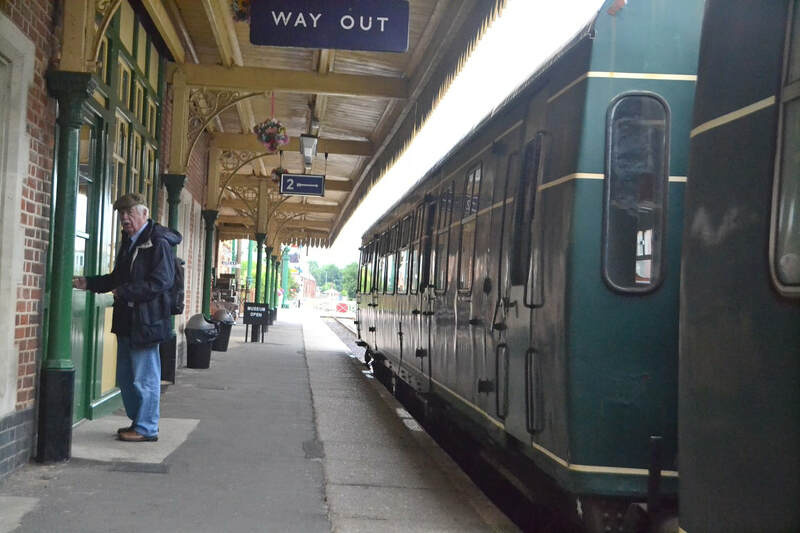 In the event of missing the bus we look around Sheringham Station for an hour before catching the 11.44 to Wells Next to Sea and alight outside the Narrow Gauge Railway at 12.26. 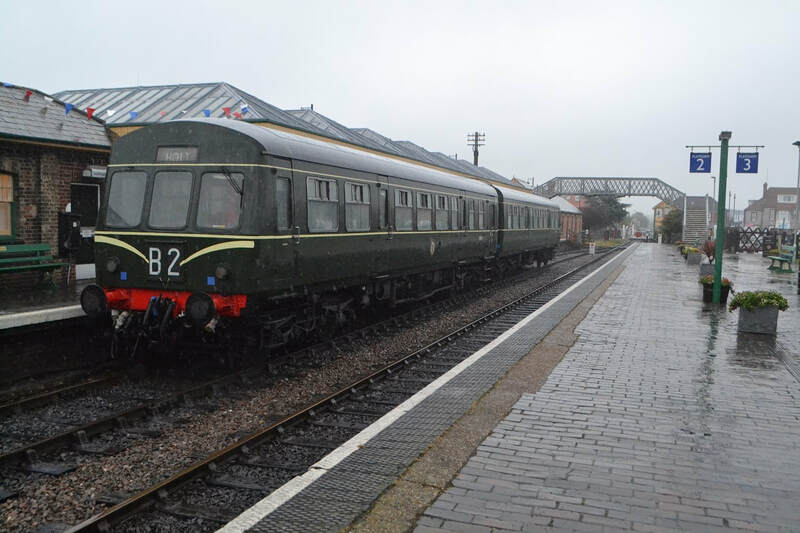 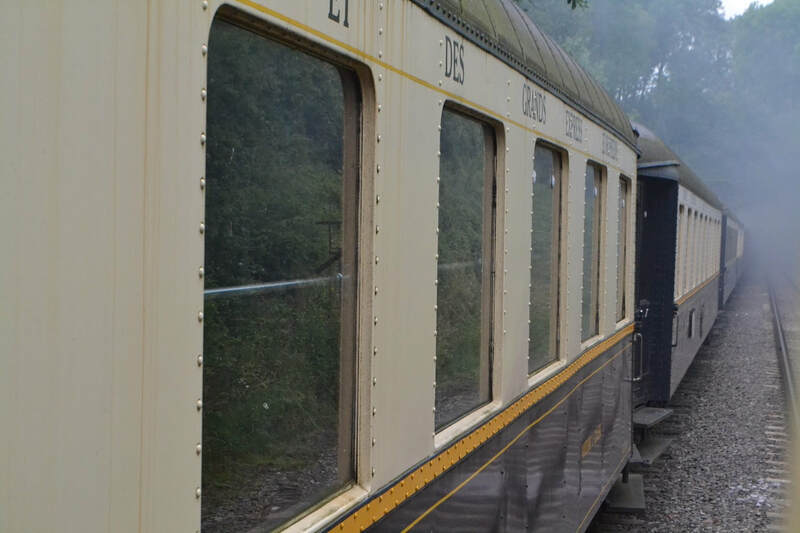 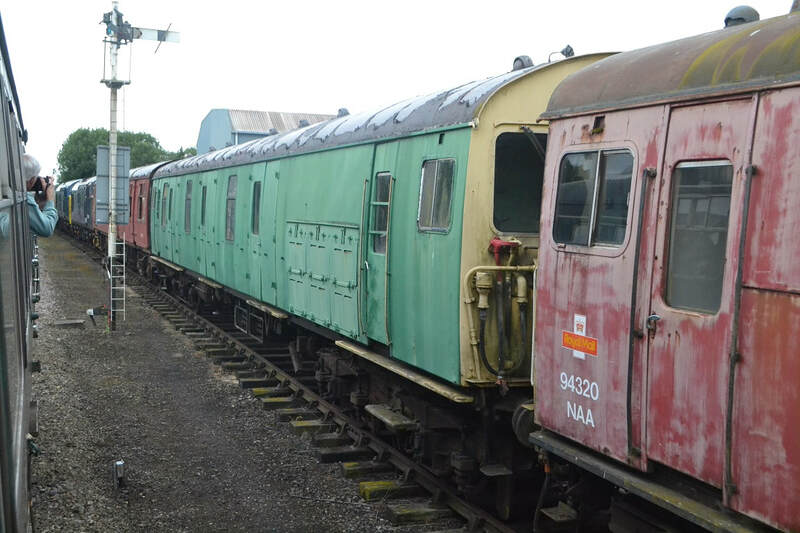 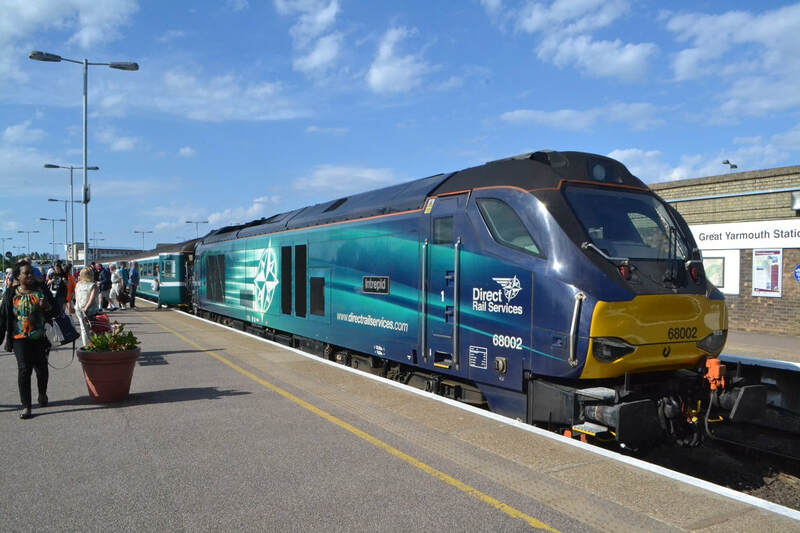 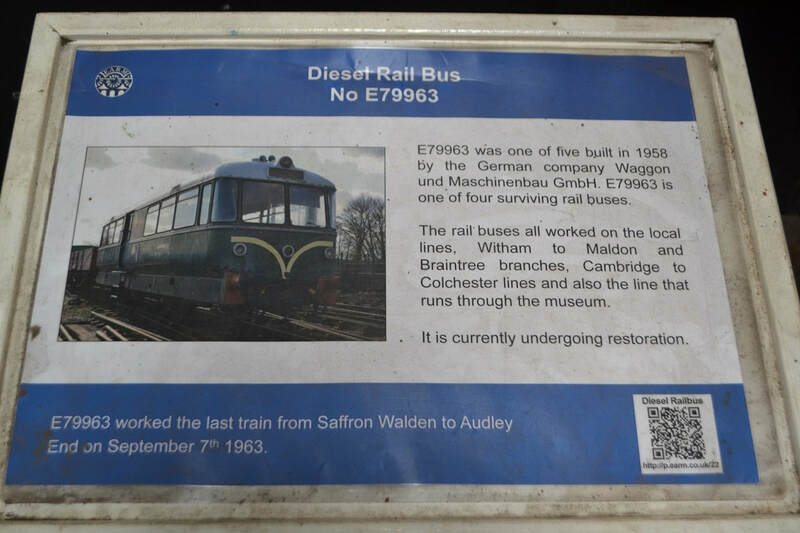 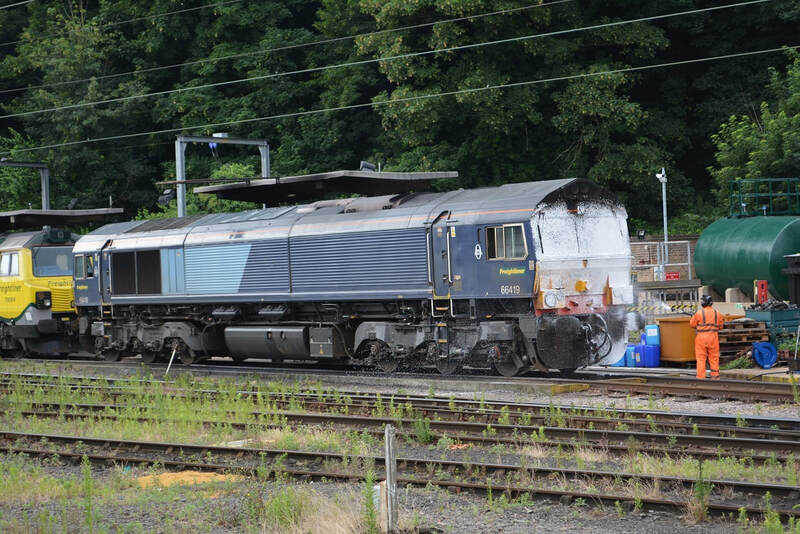 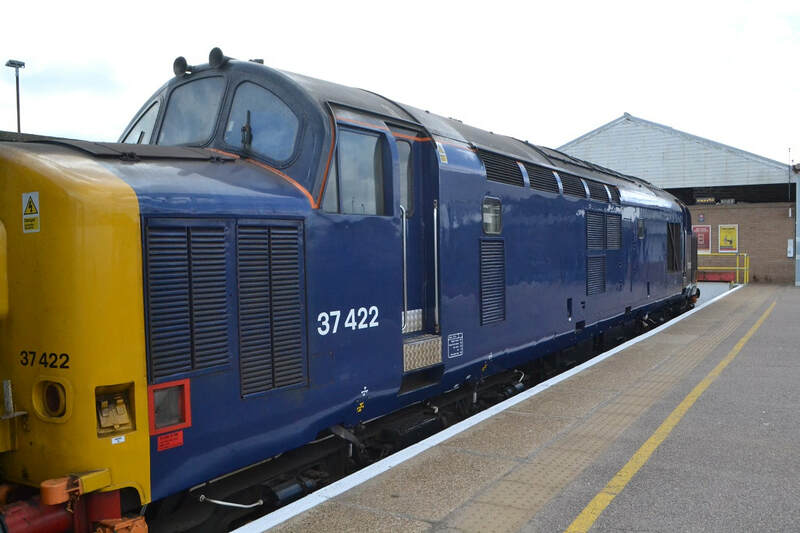 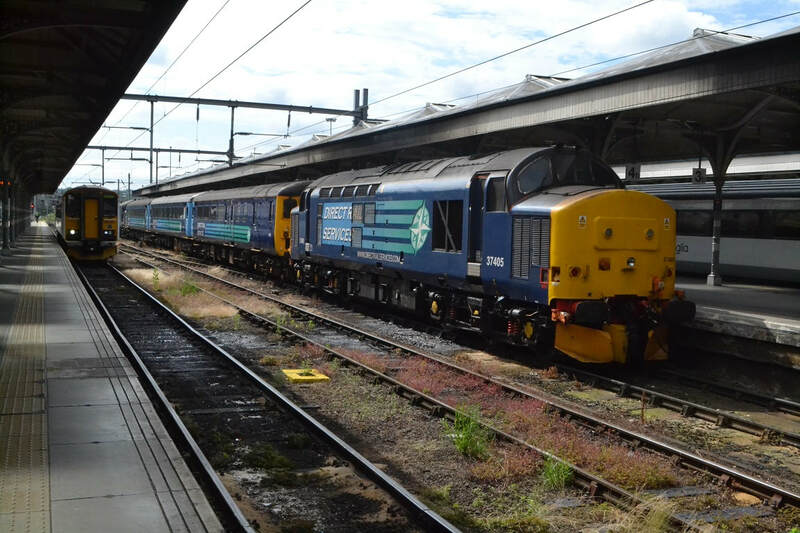 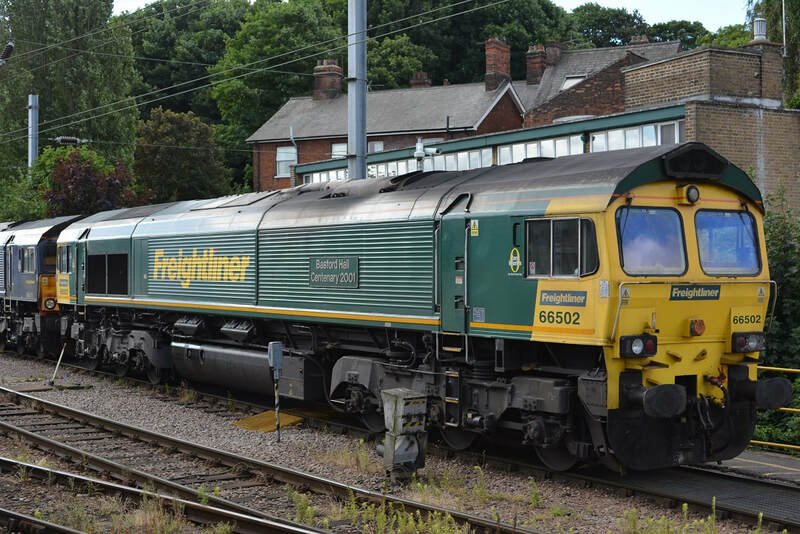 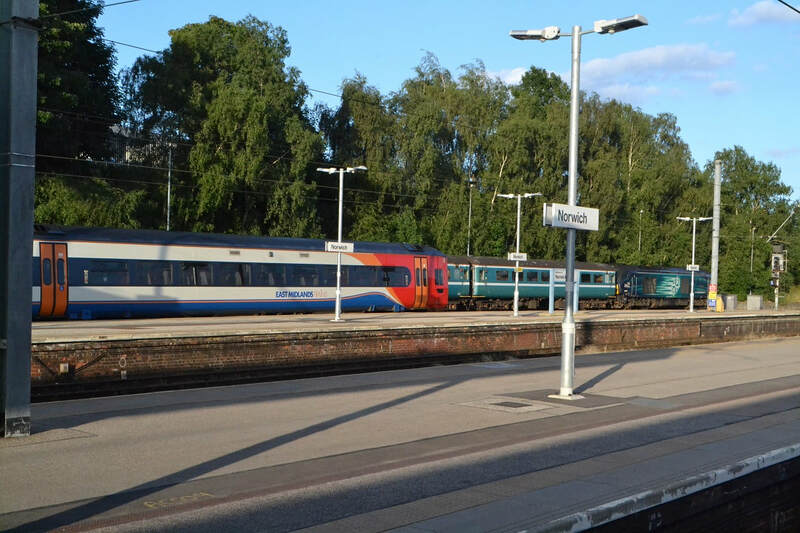 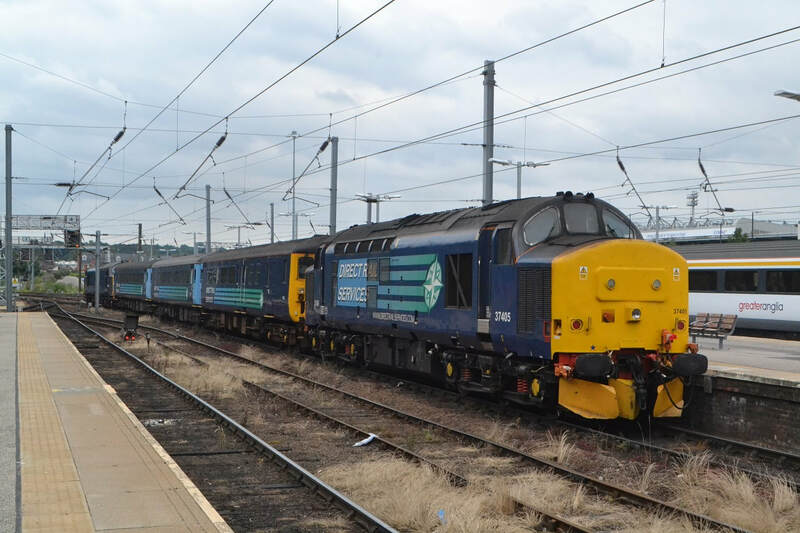 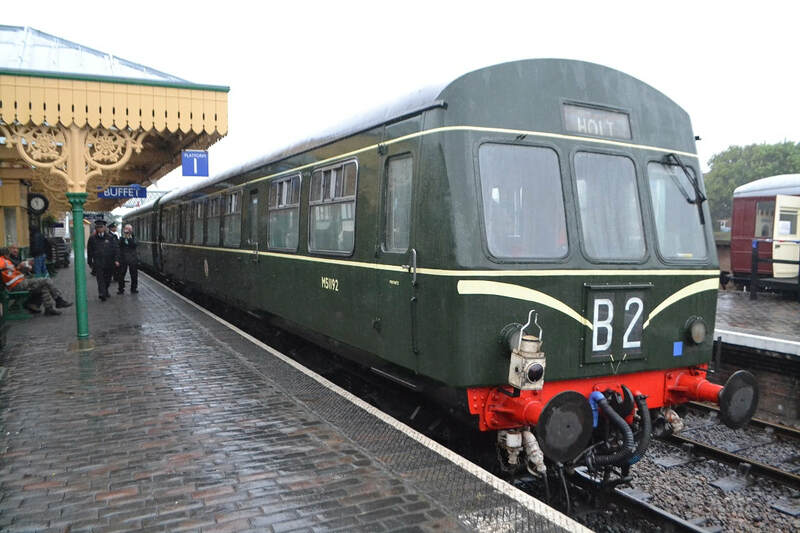 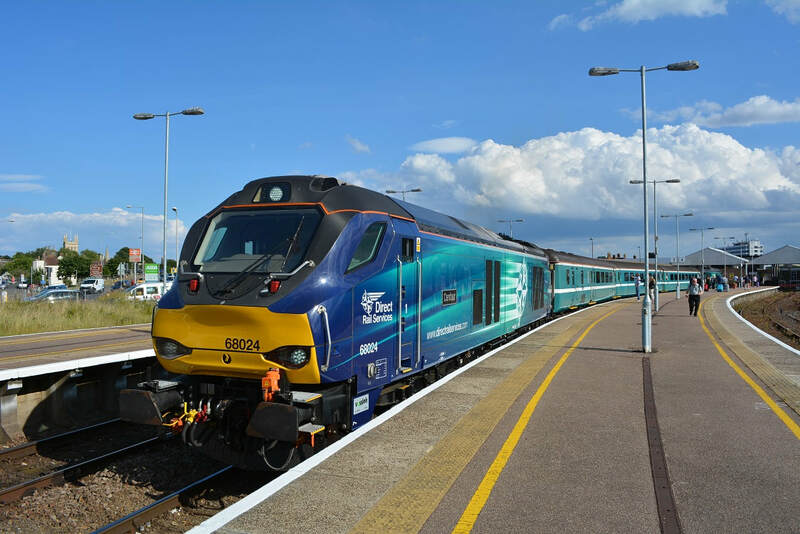 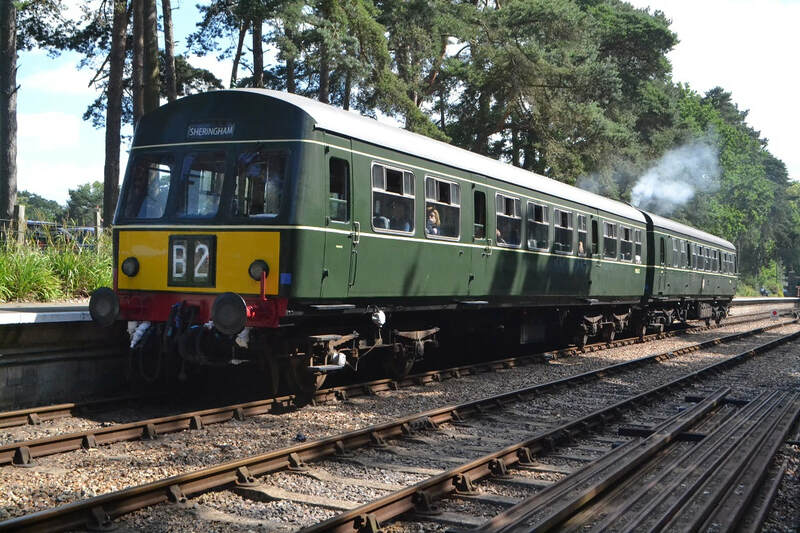 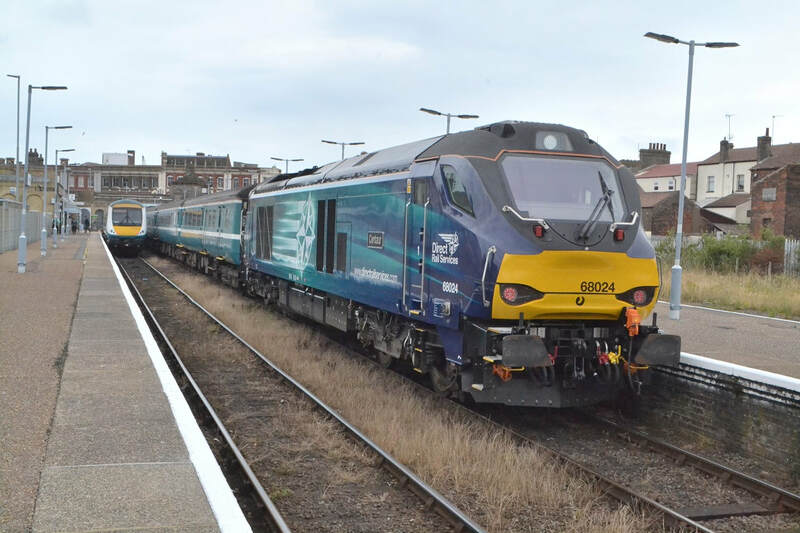 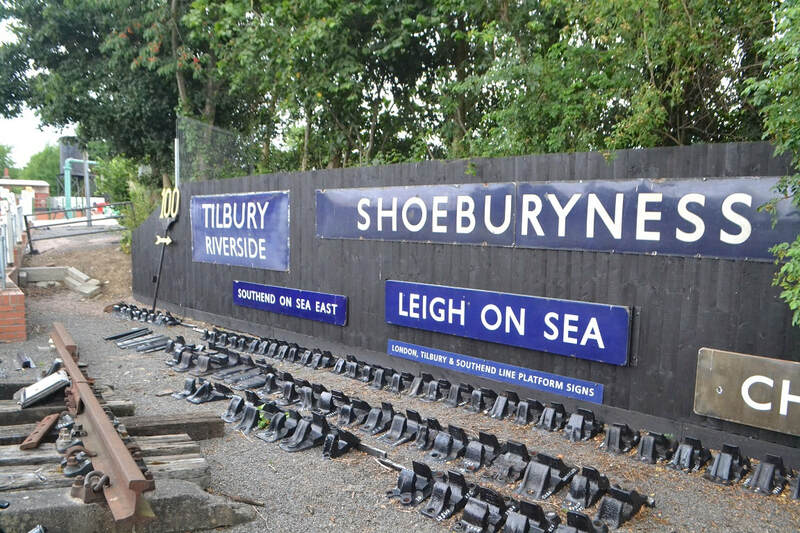 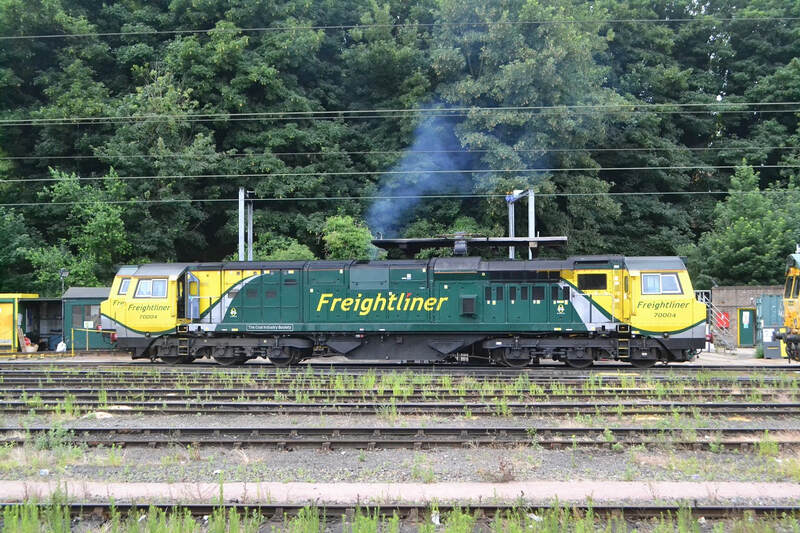 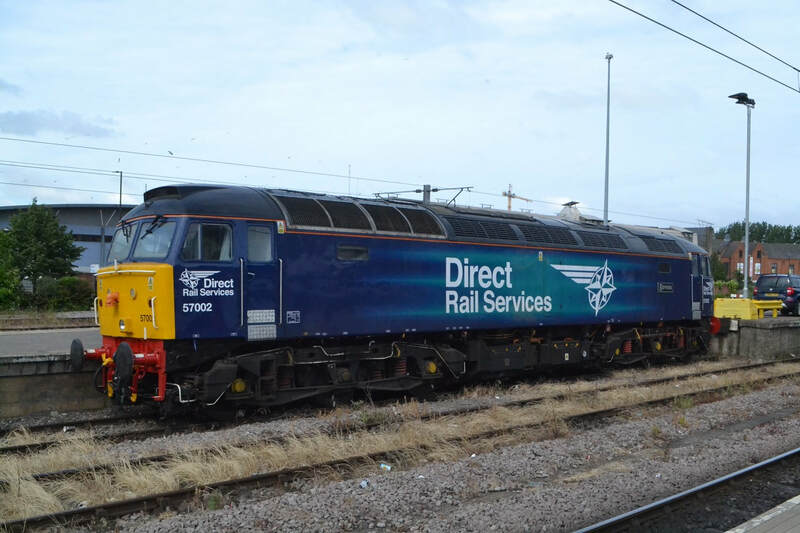 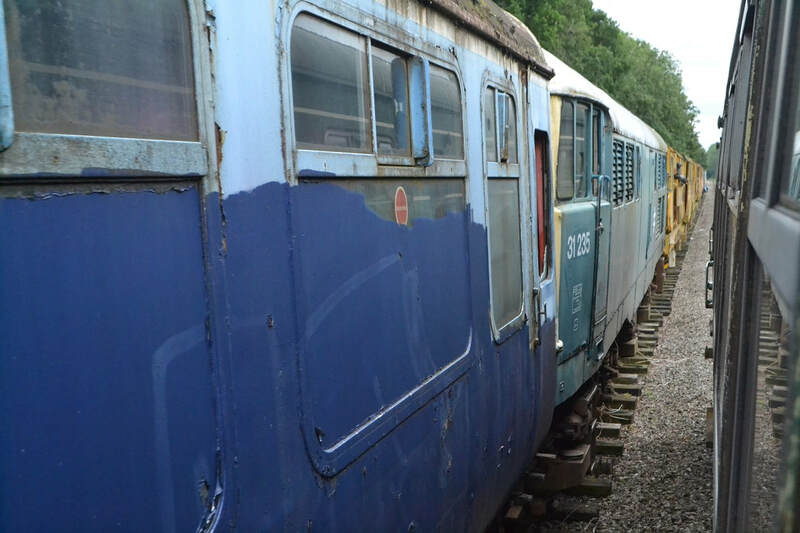 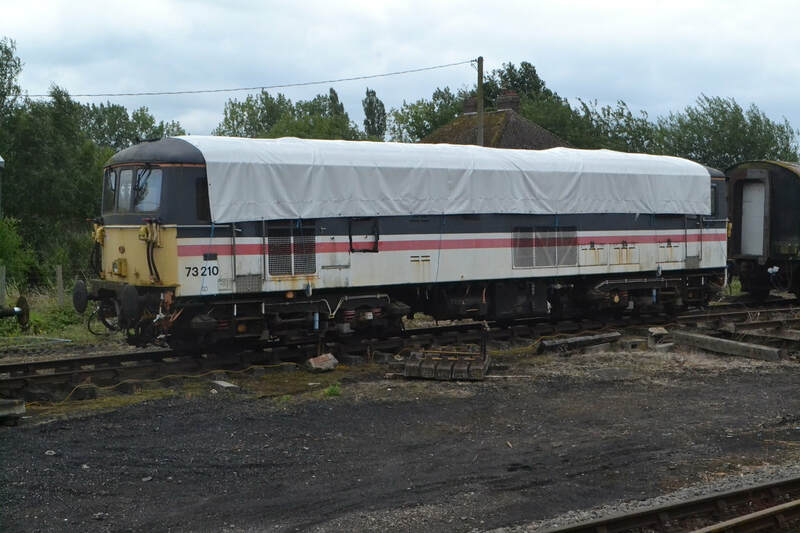 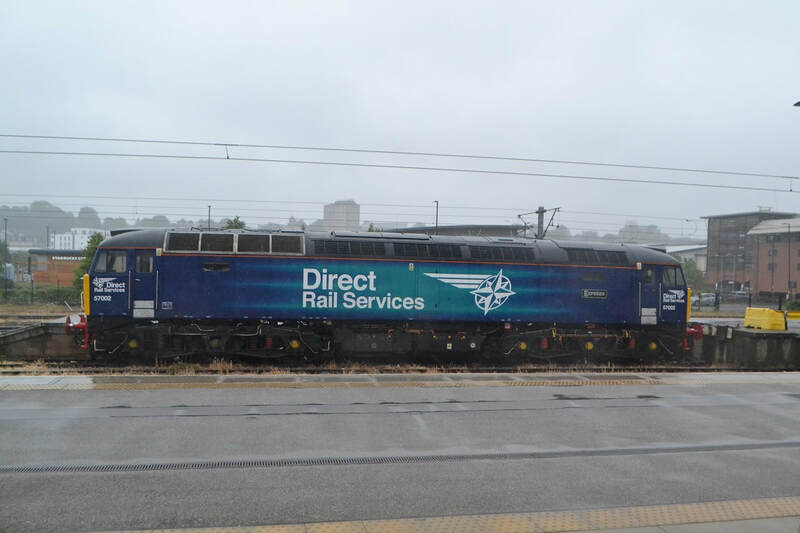 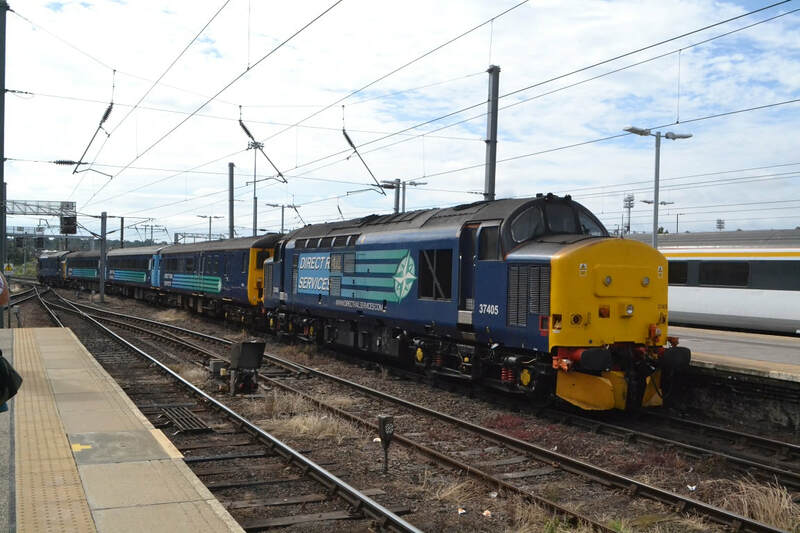 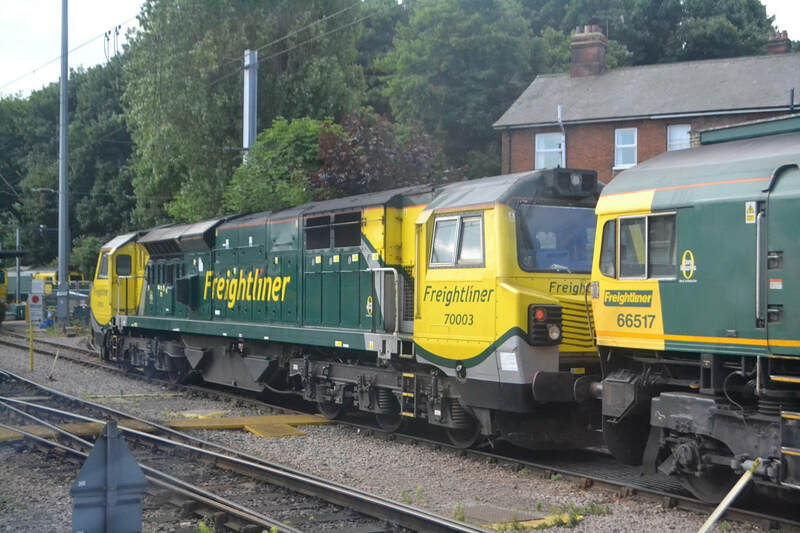 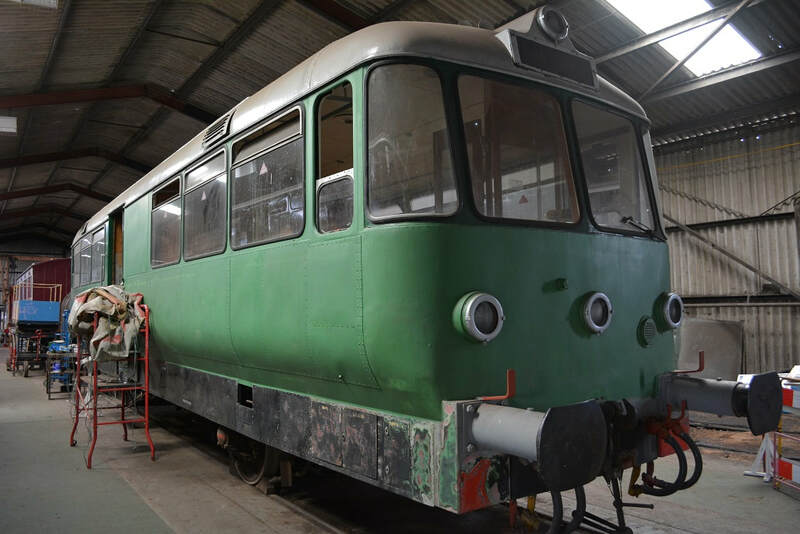 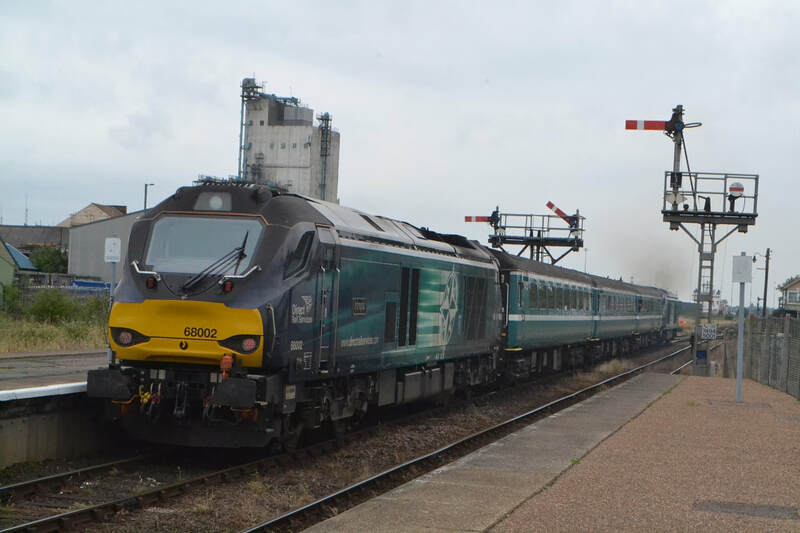 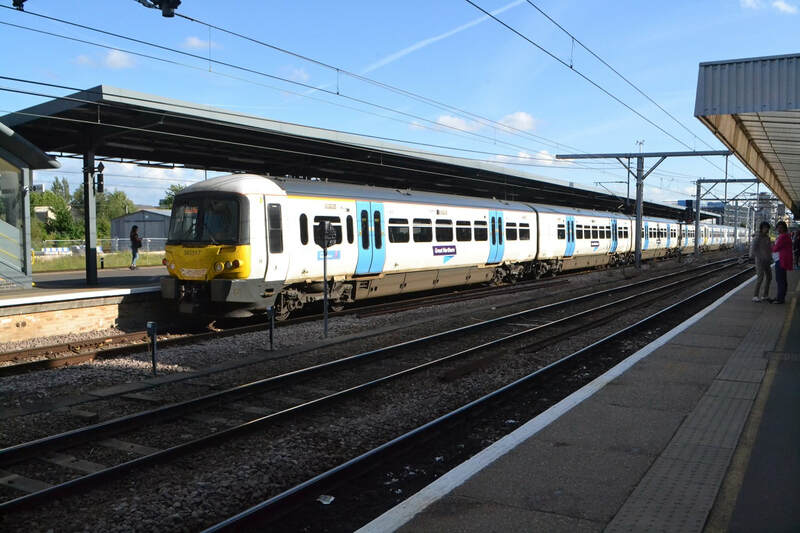 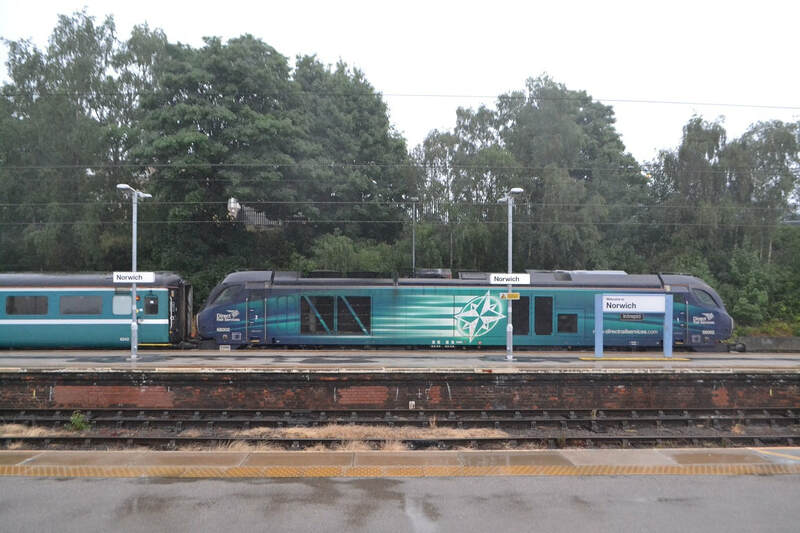 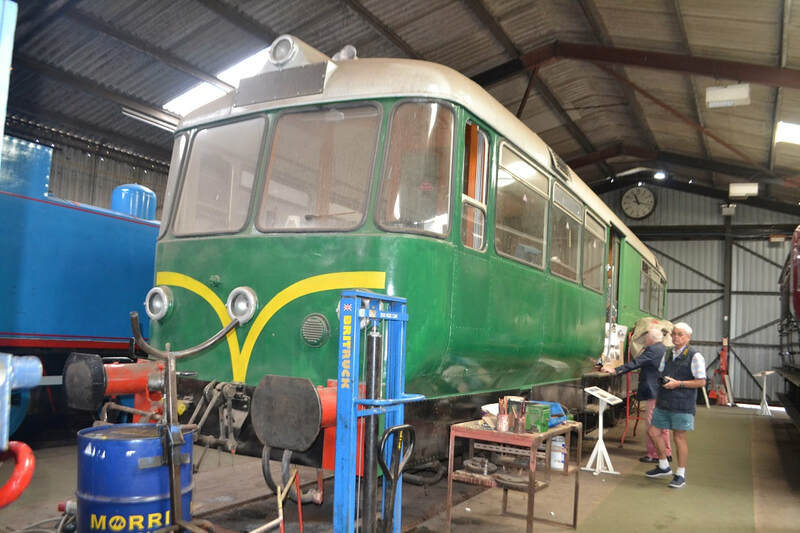 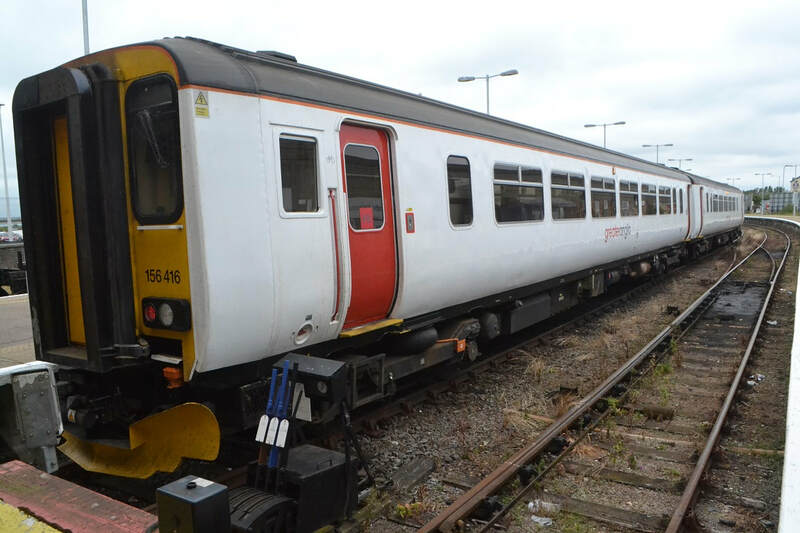 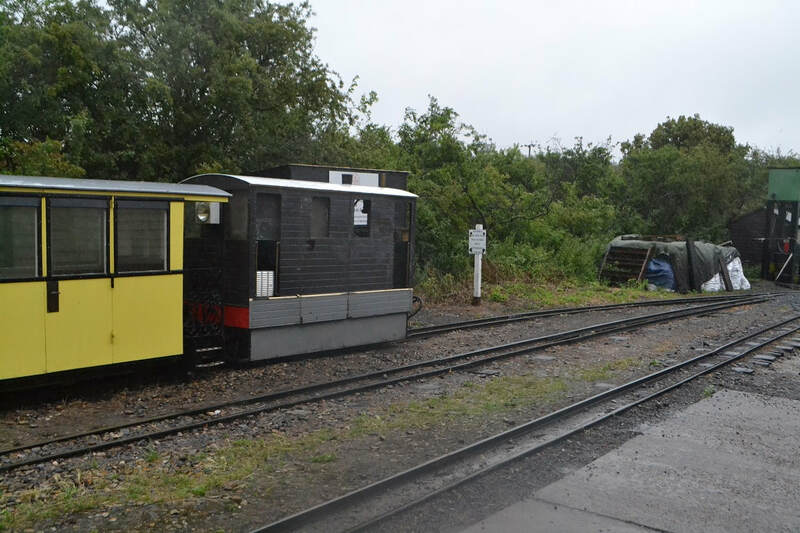 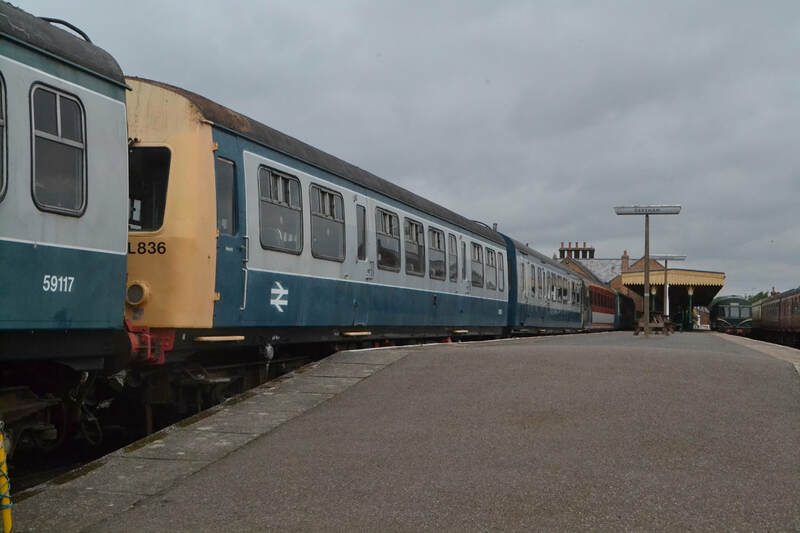 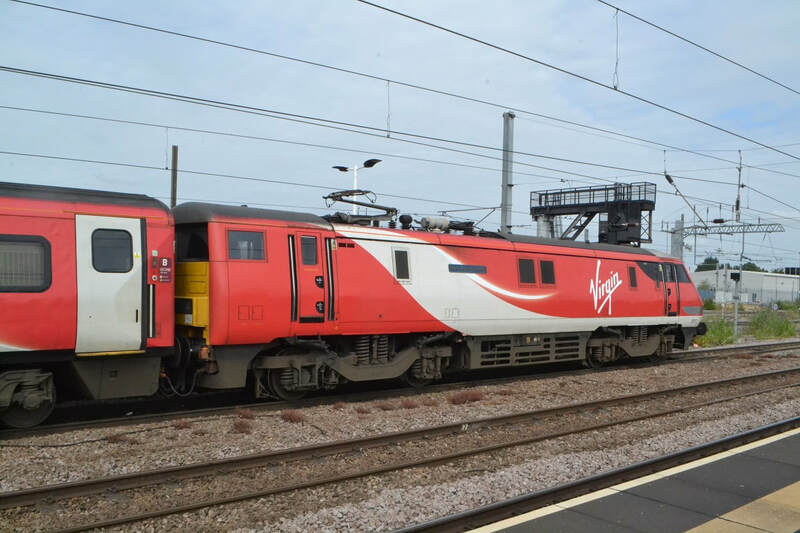 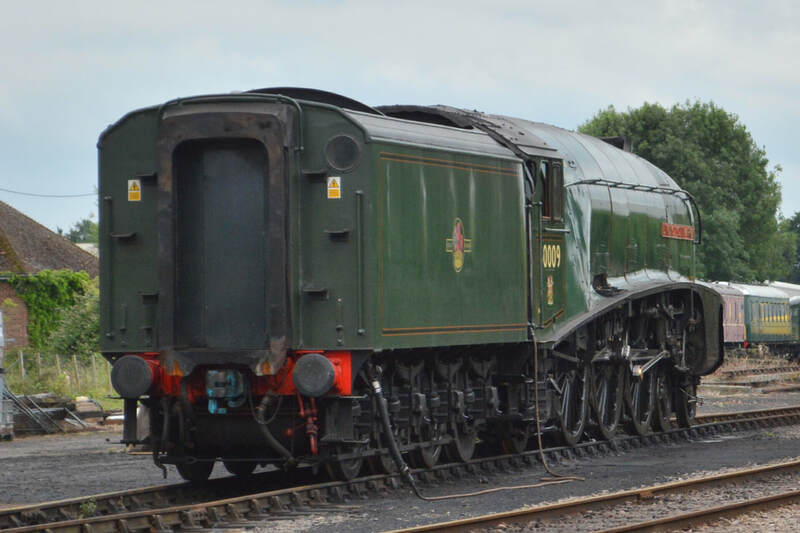 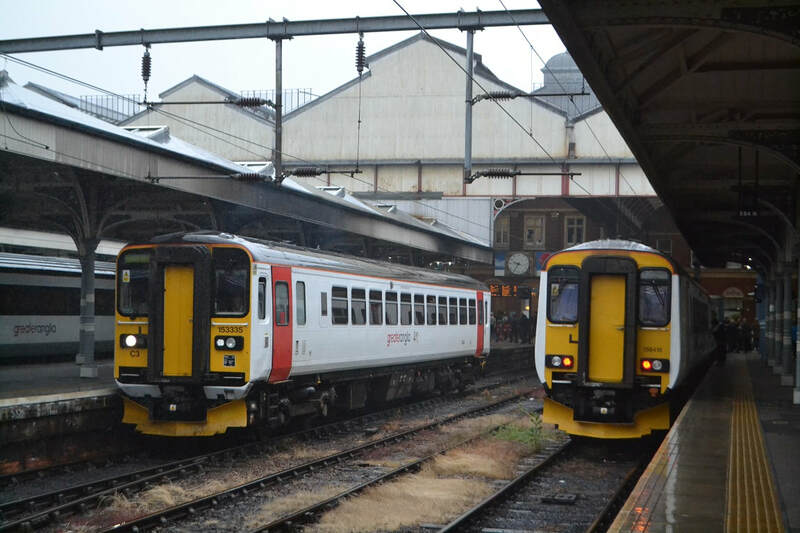 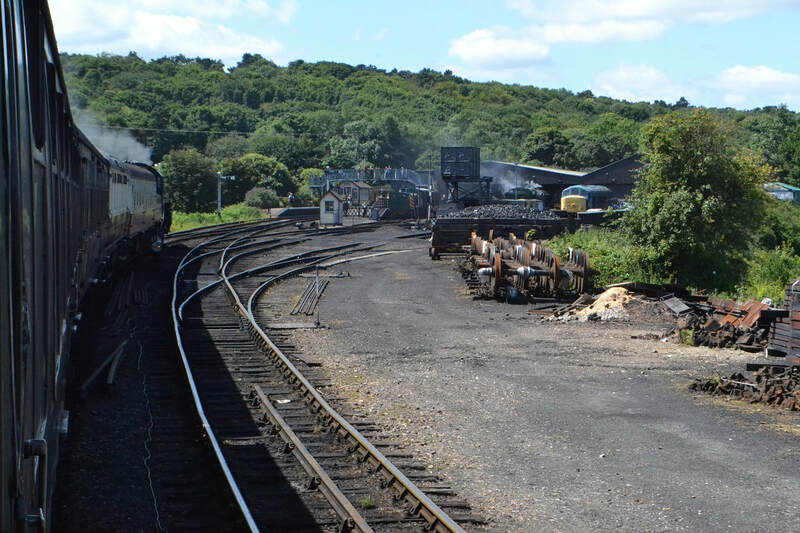 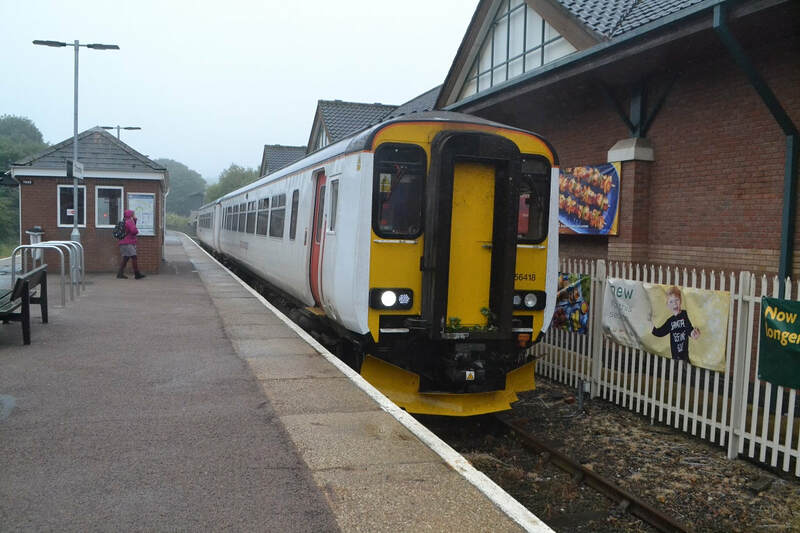 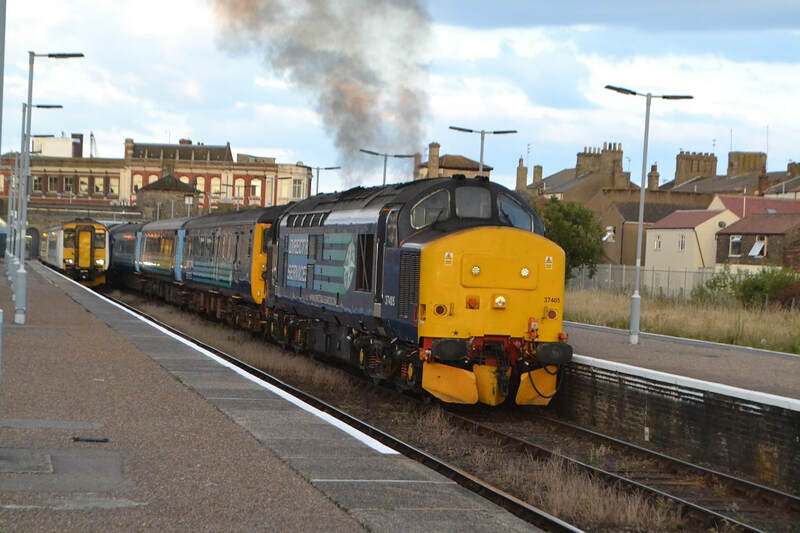 Ipswich 09.17 Lowestoft 10.43/10.57 Norwich 11.35/11.45 Hoveton & Wroxham 12.0012.59 Sheringham 13.41 Suberban coach week Dep Sheringham 16.49 Norwich 17.41/17.54 Ely 18.48 Meal at The Hereward Wetherspoons, Market Place, Ely. 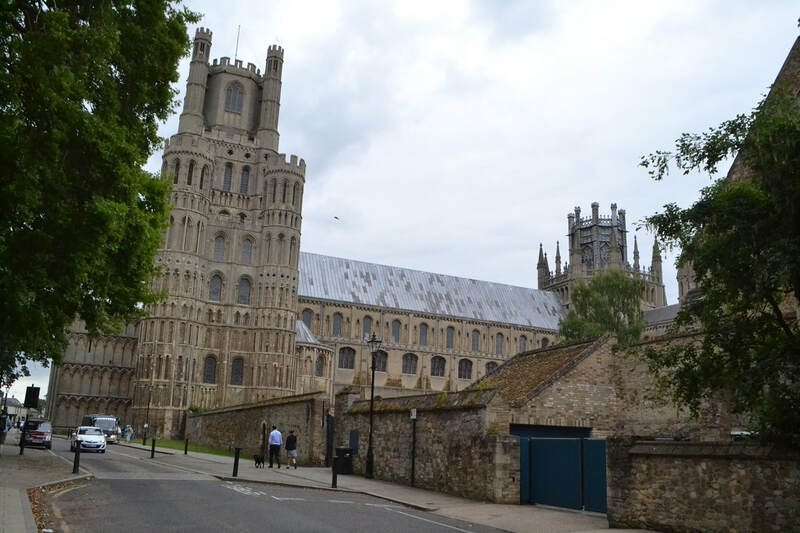 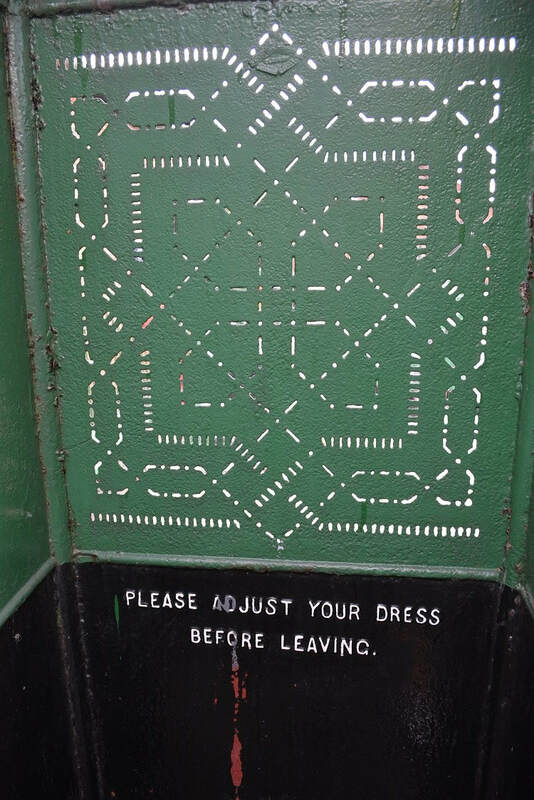 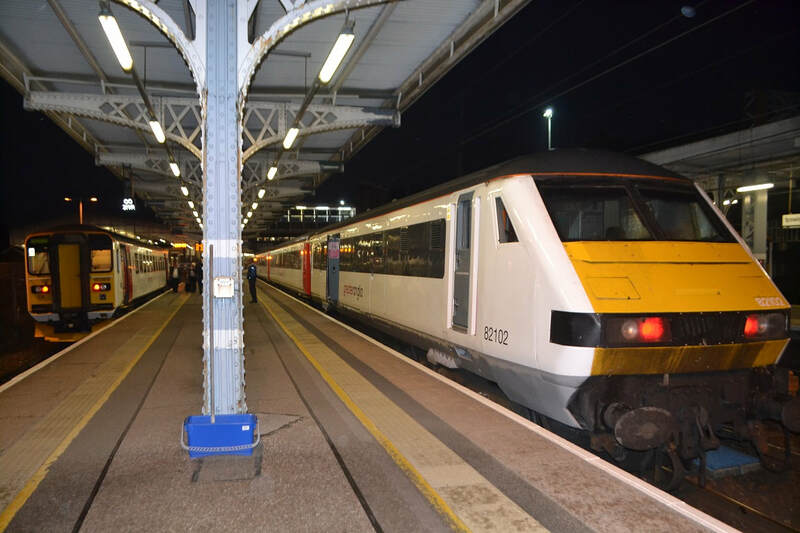 Depart Ely 20.32 Ipswich 21.28 An ammendment has also been made for this day. 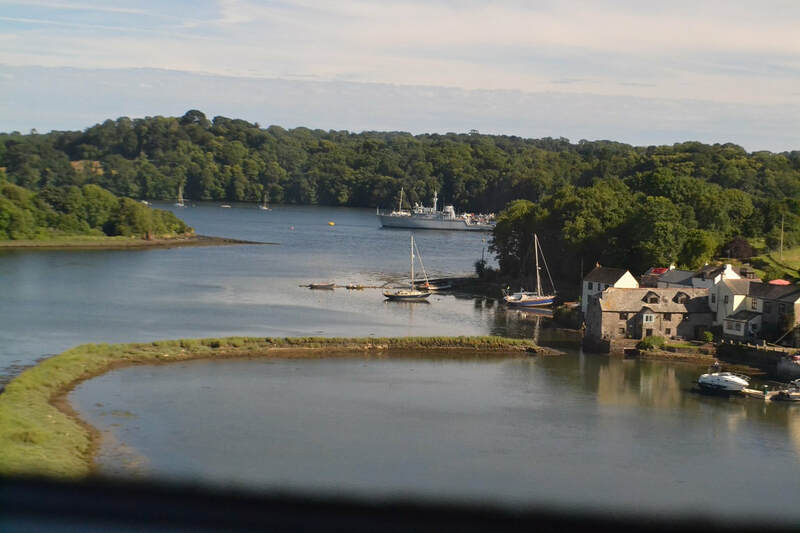 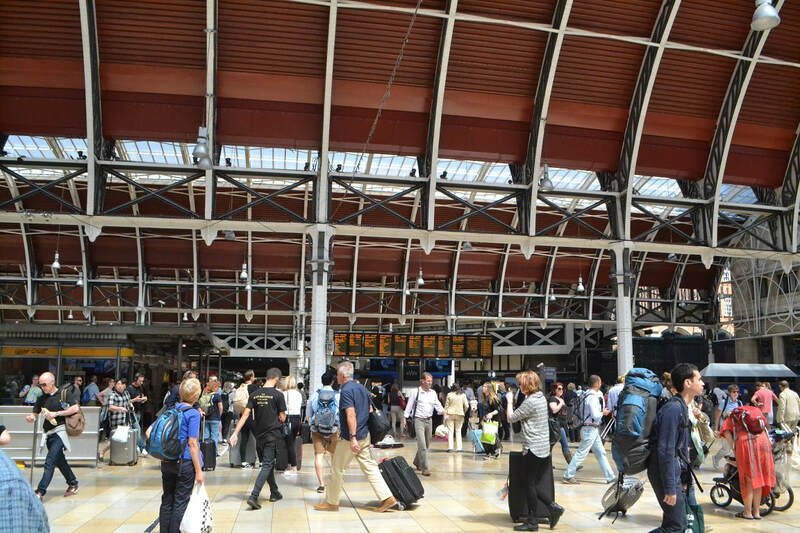 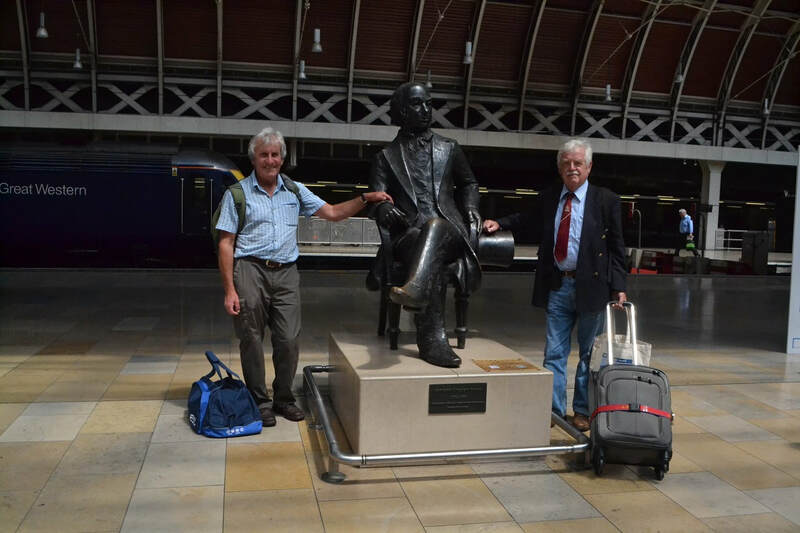 Day 1 Penzance to London Paddington-Metropolitan Line Paddington Platform 16 to Liverpool Street Station. 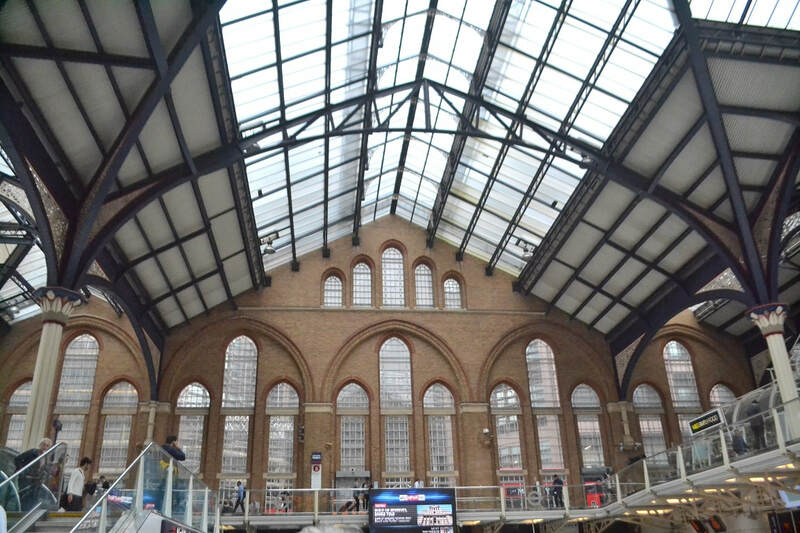 Liverpool Street Station to Ipswich. 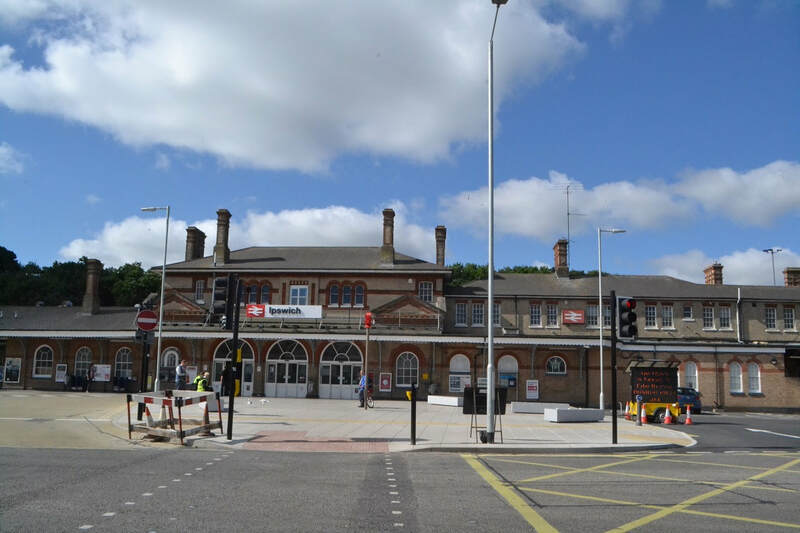 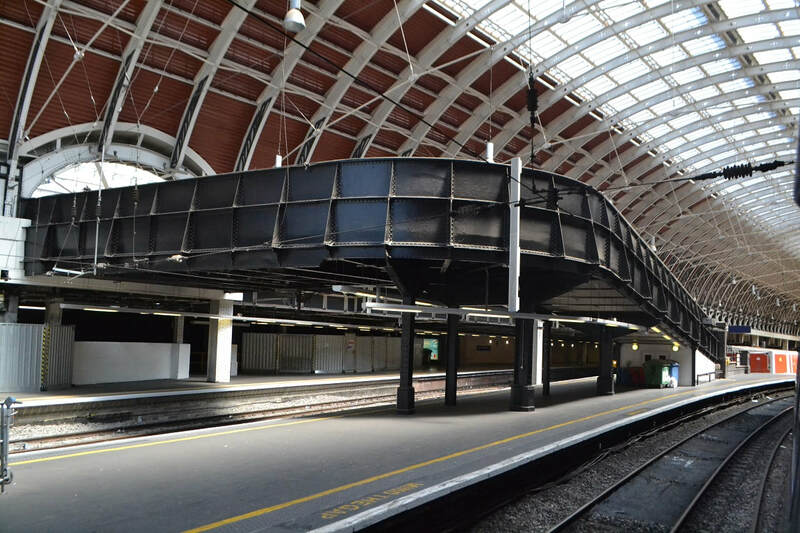 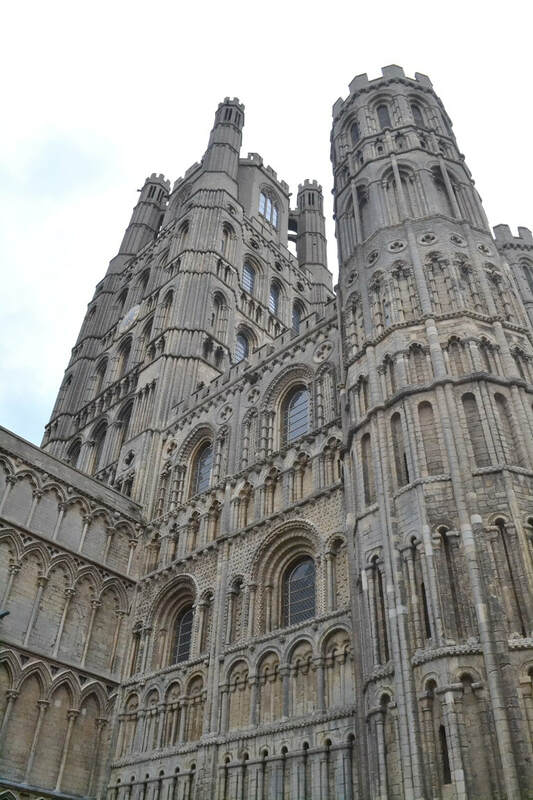 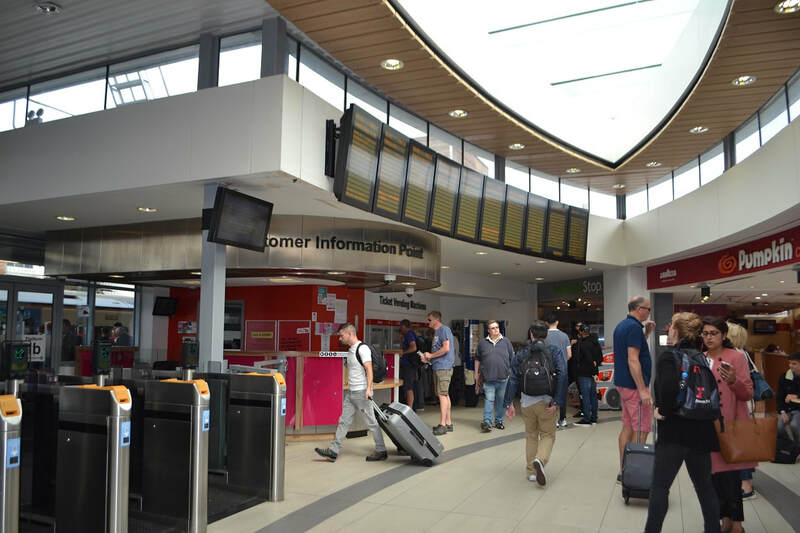 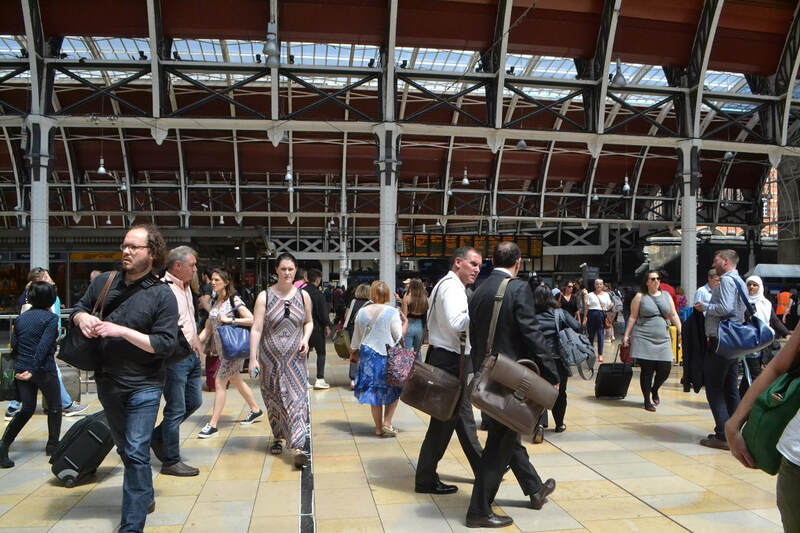 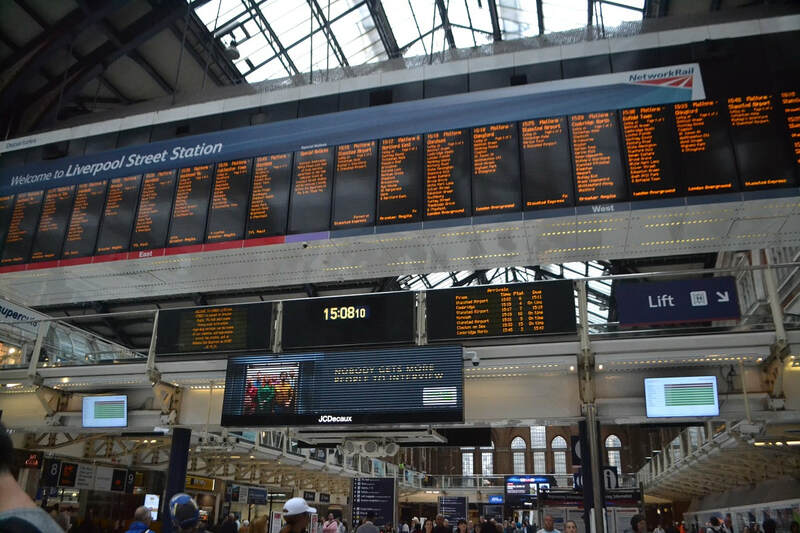 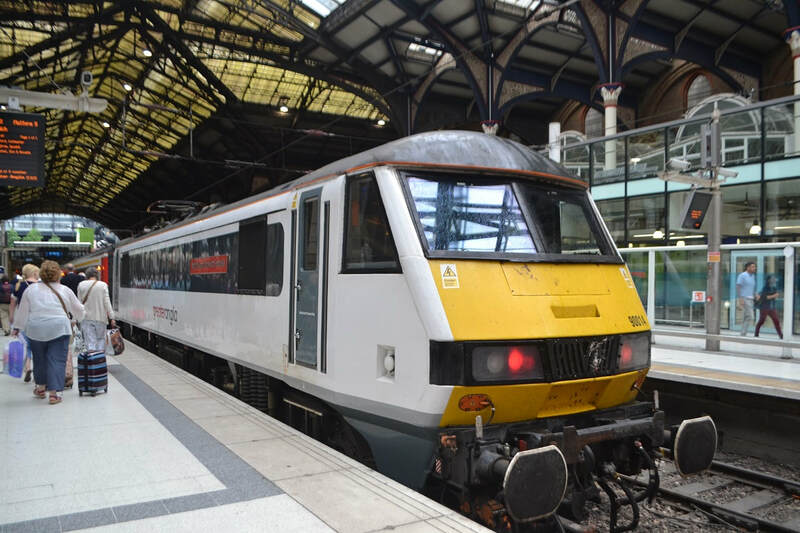 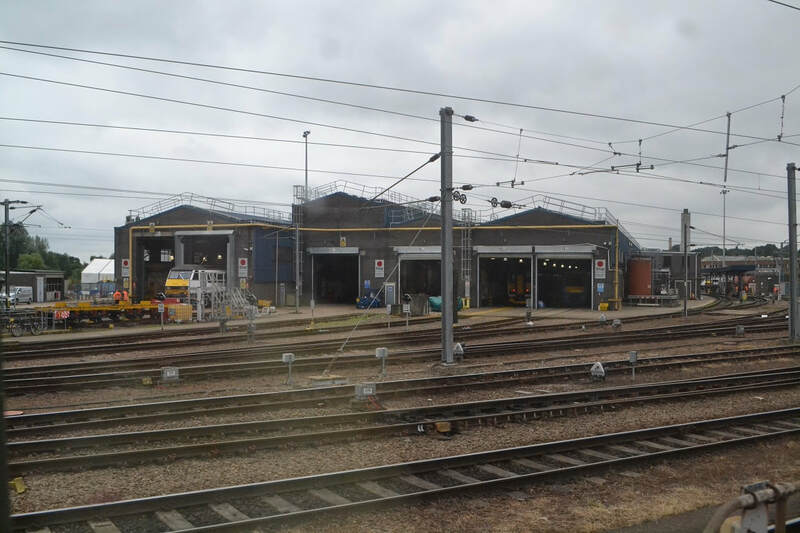 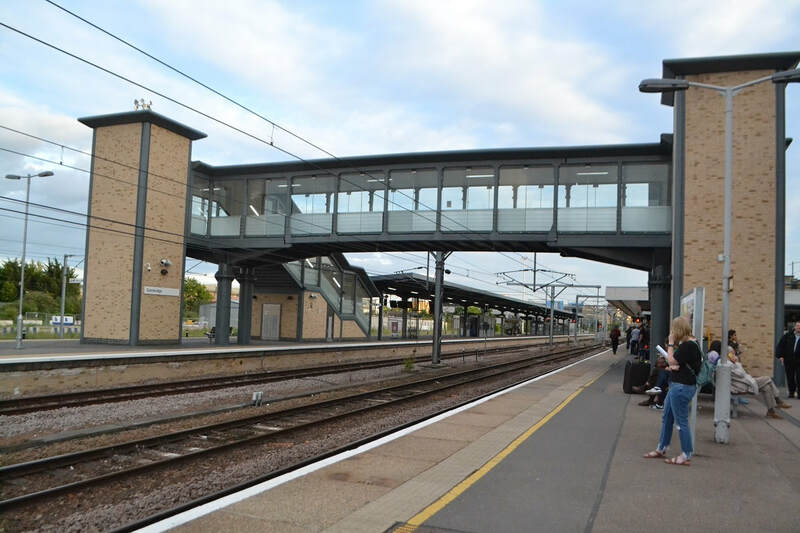 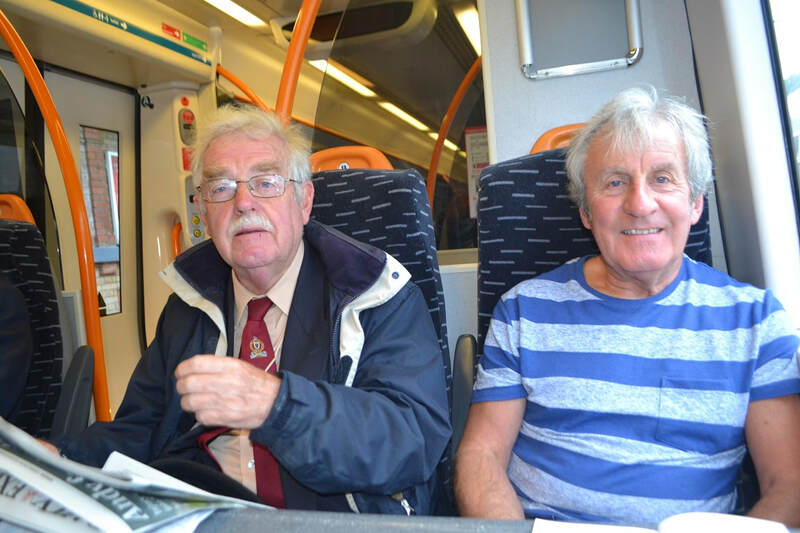 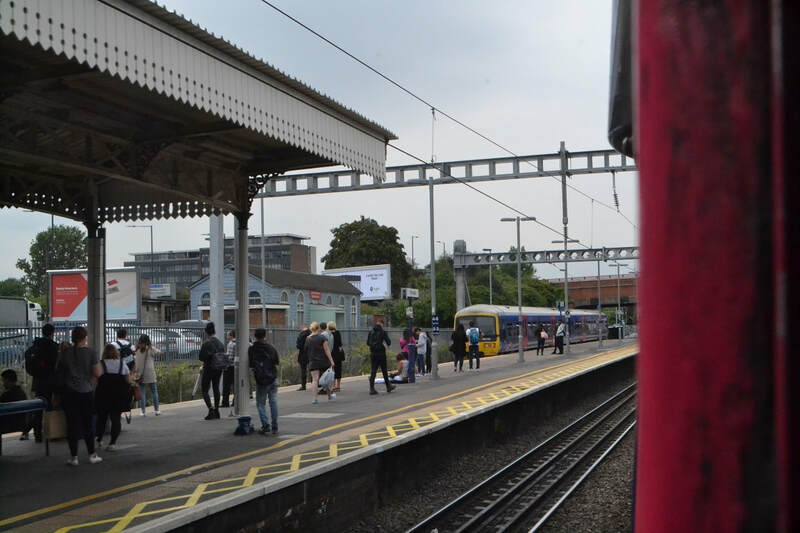 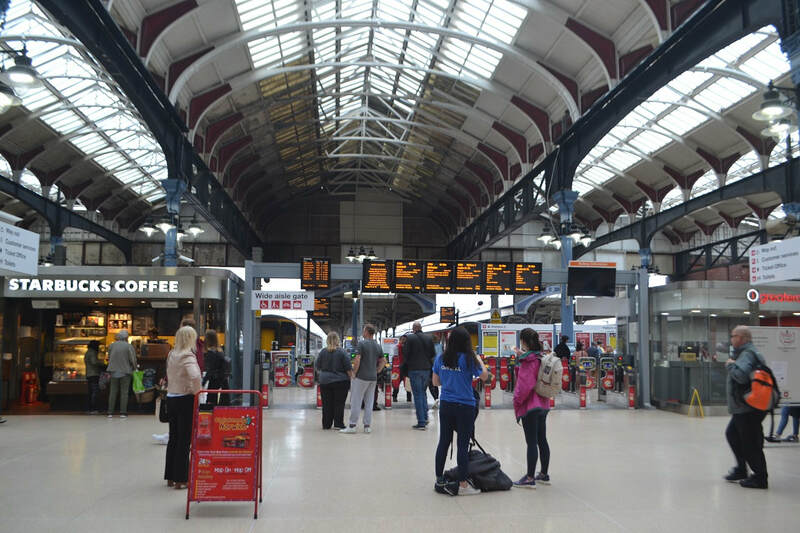 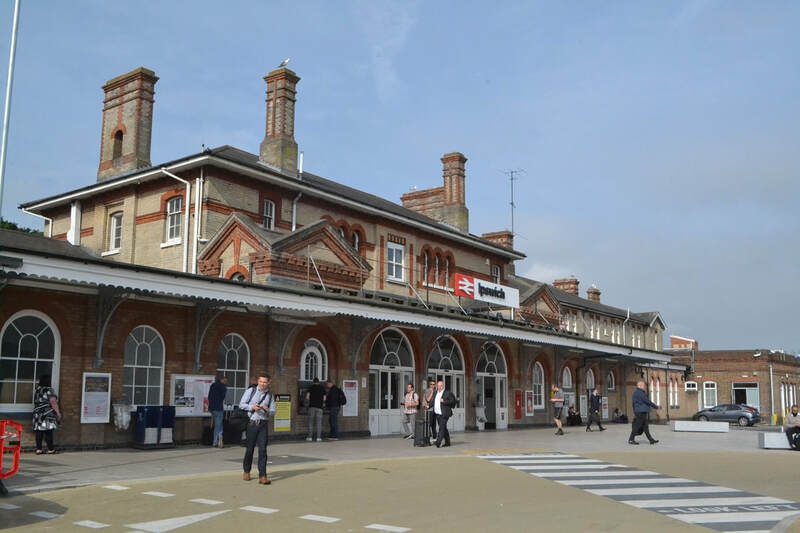 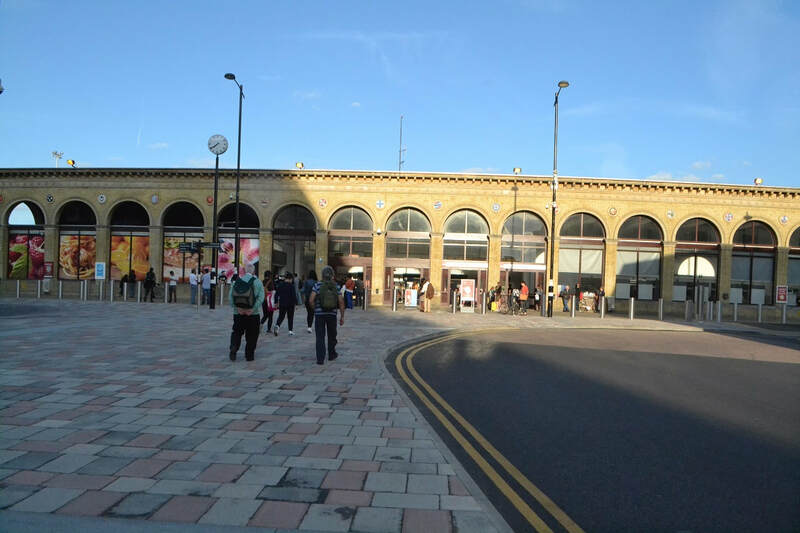 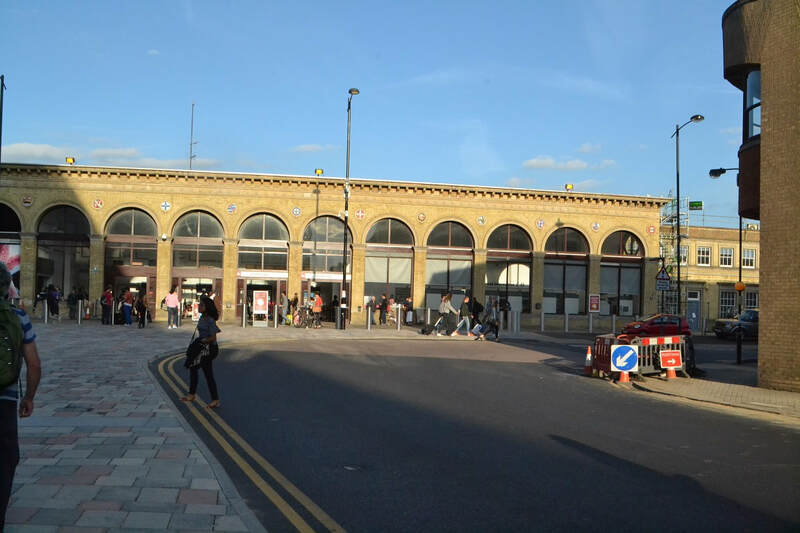 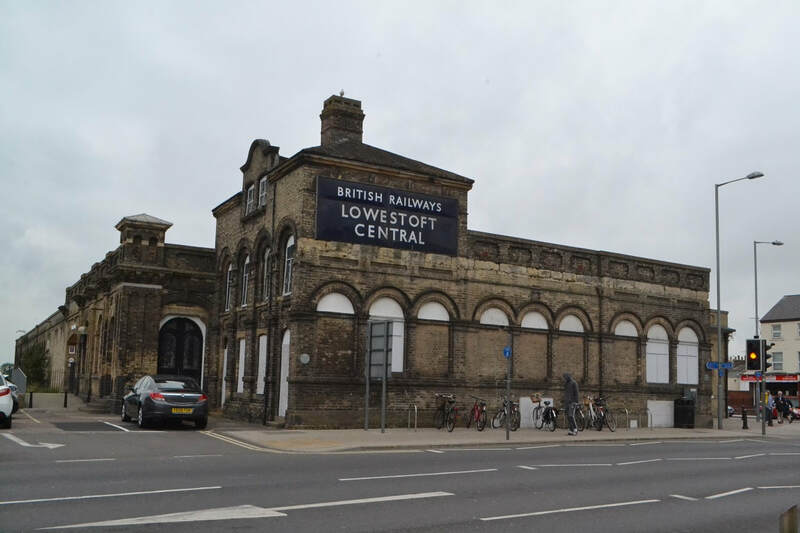 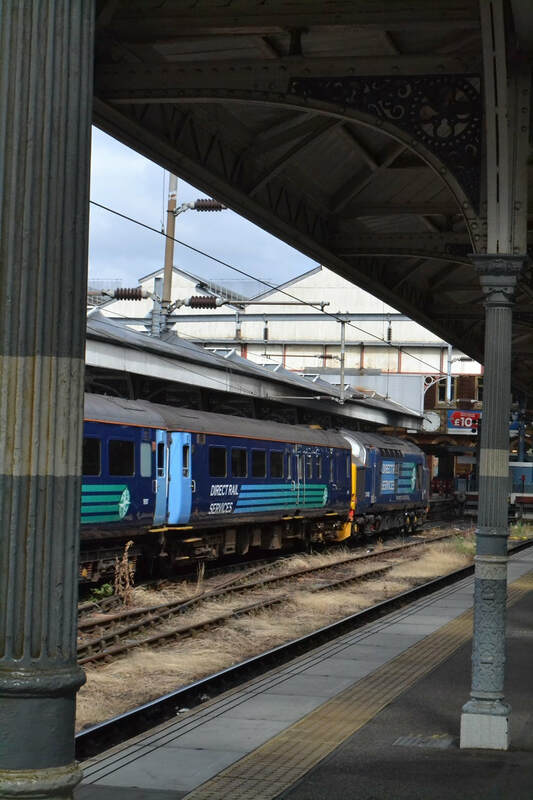 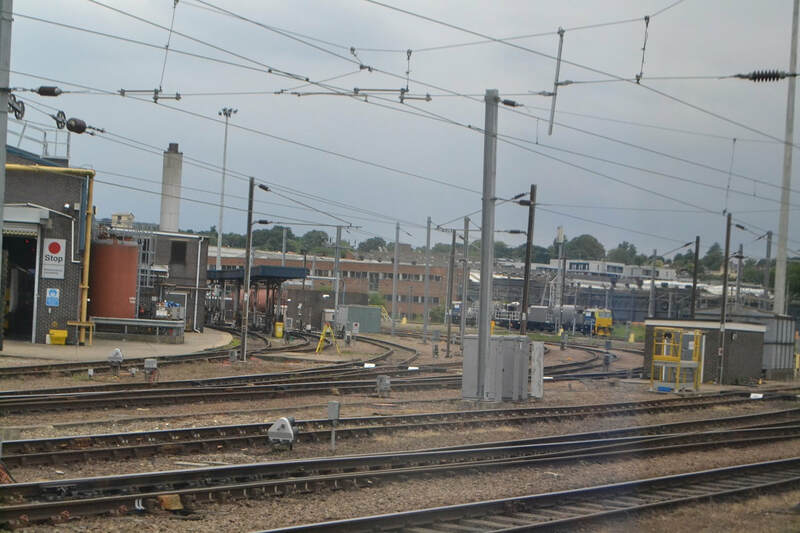 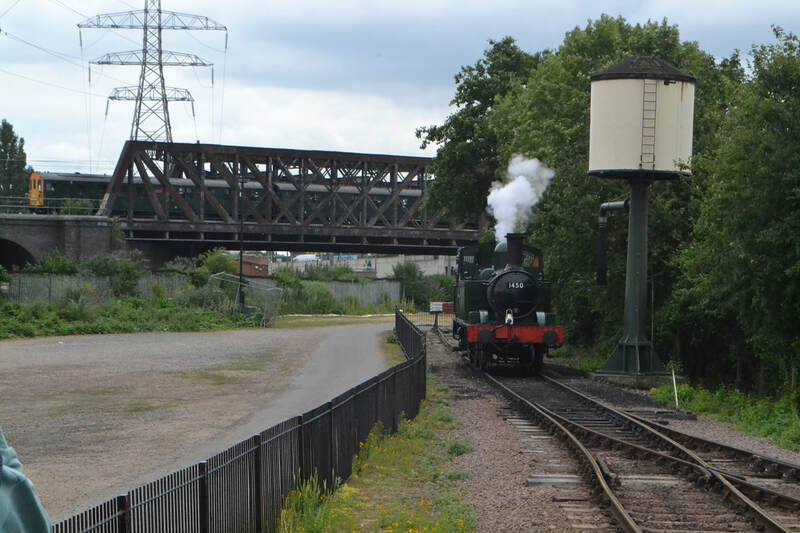 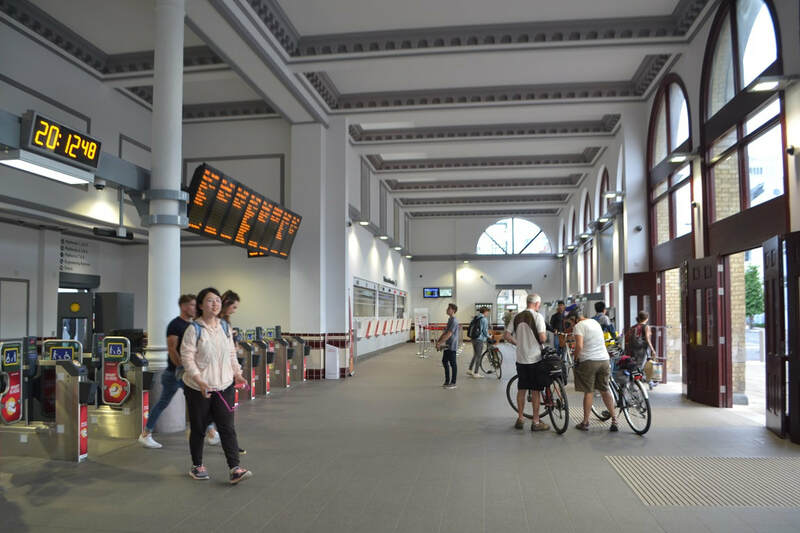 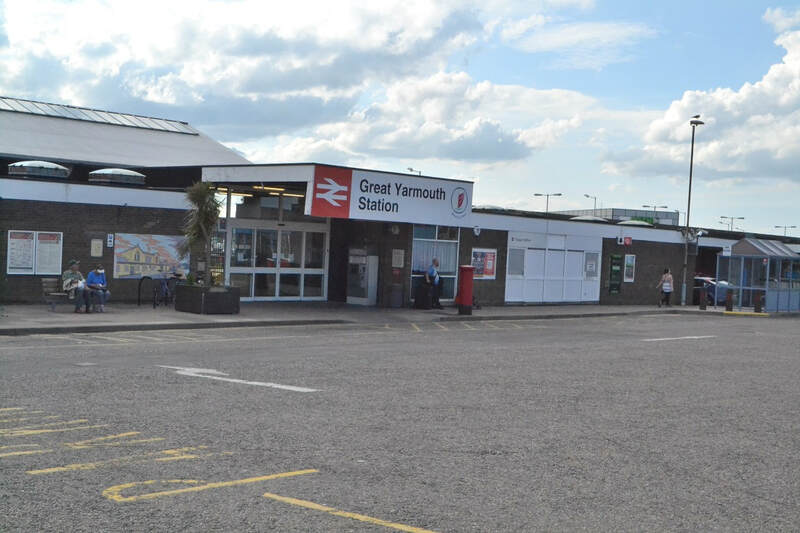 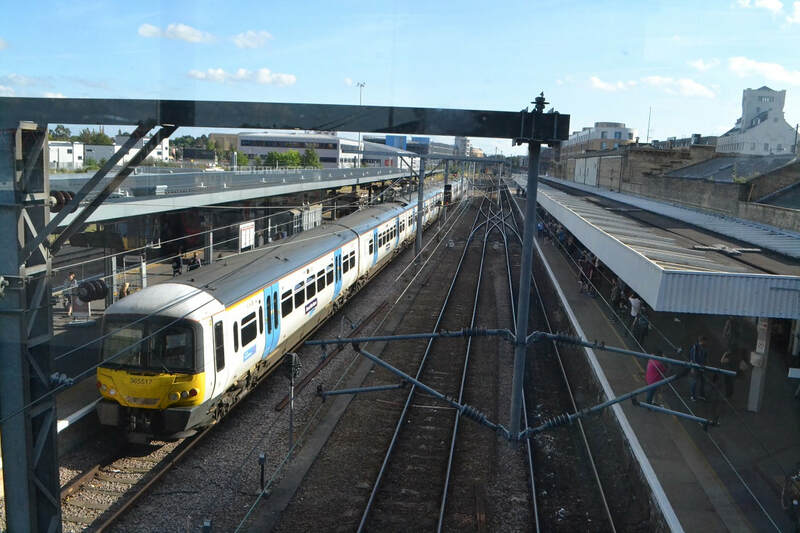 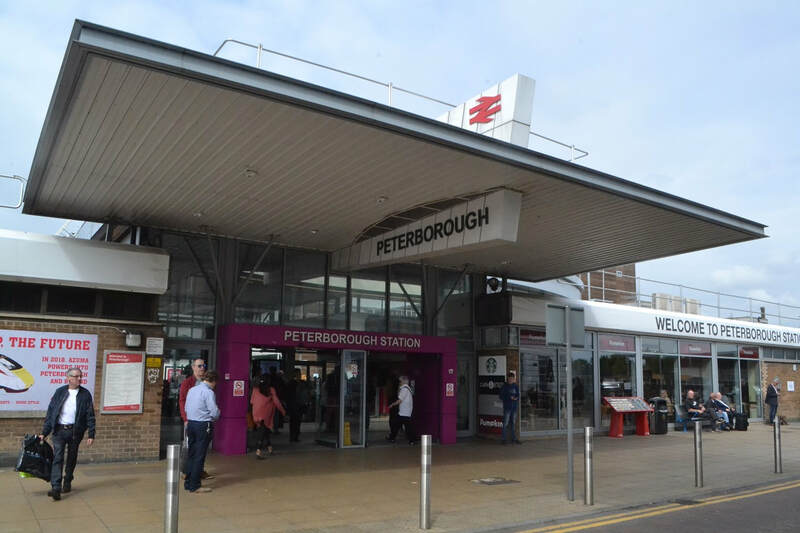 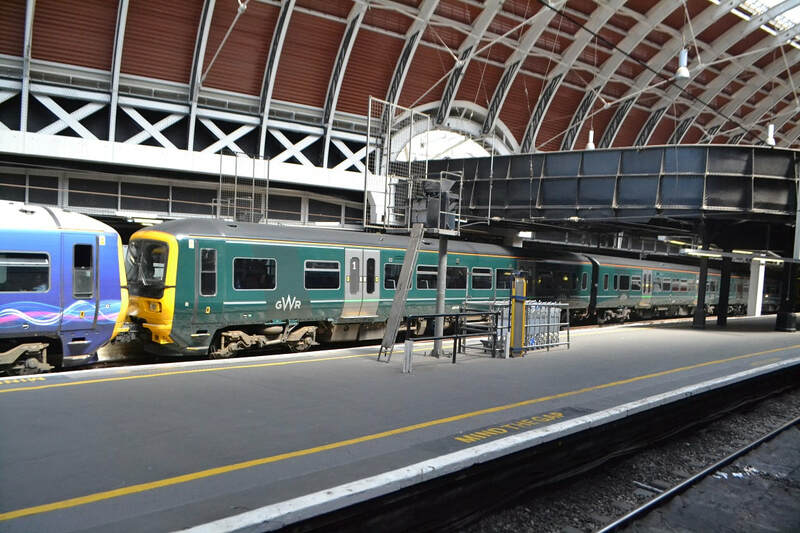 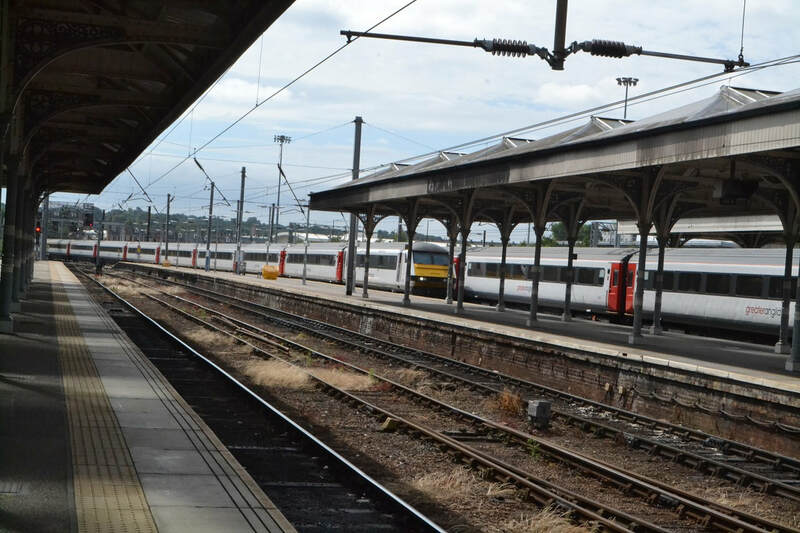 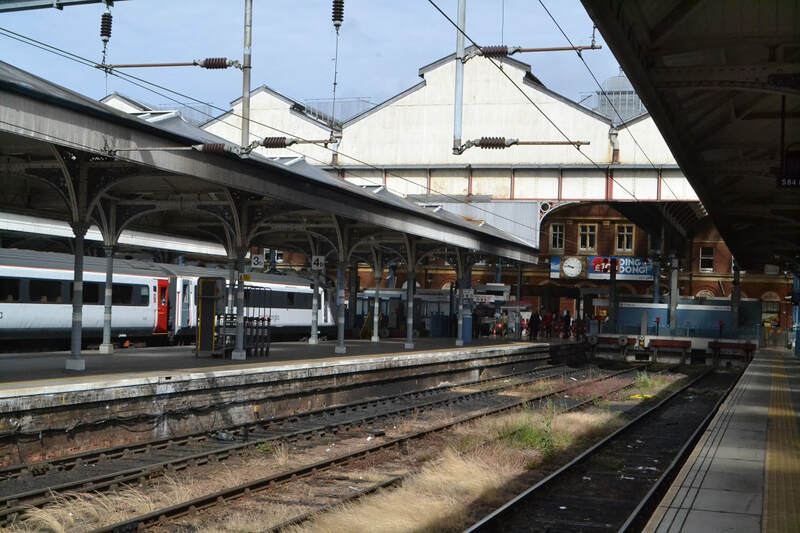 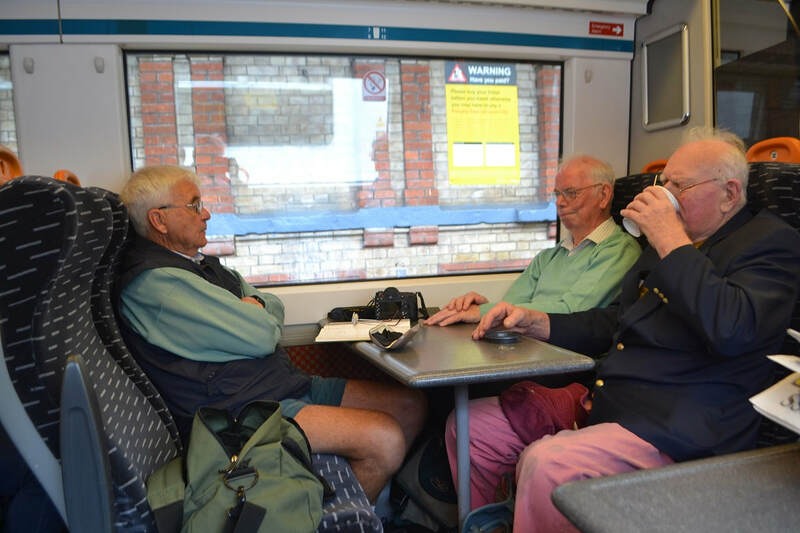 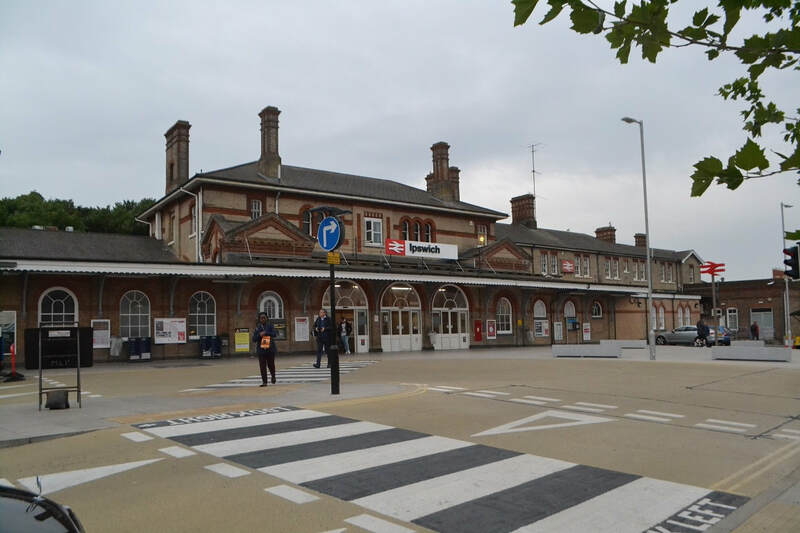 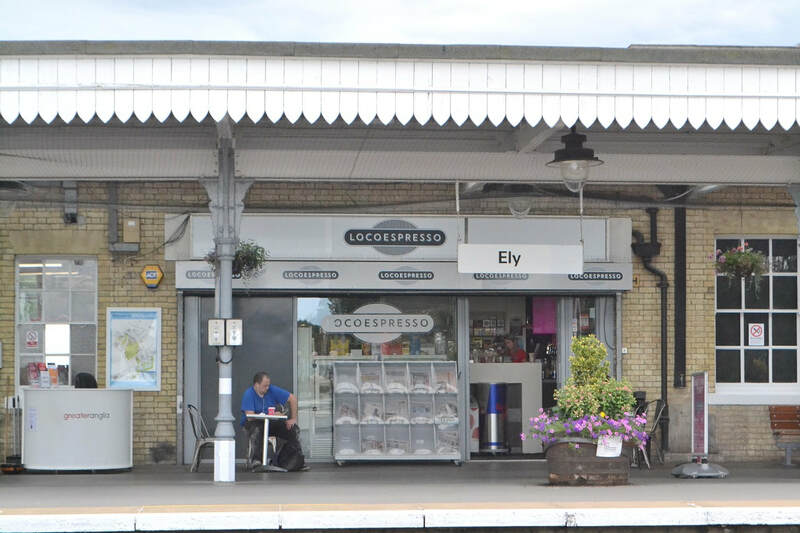 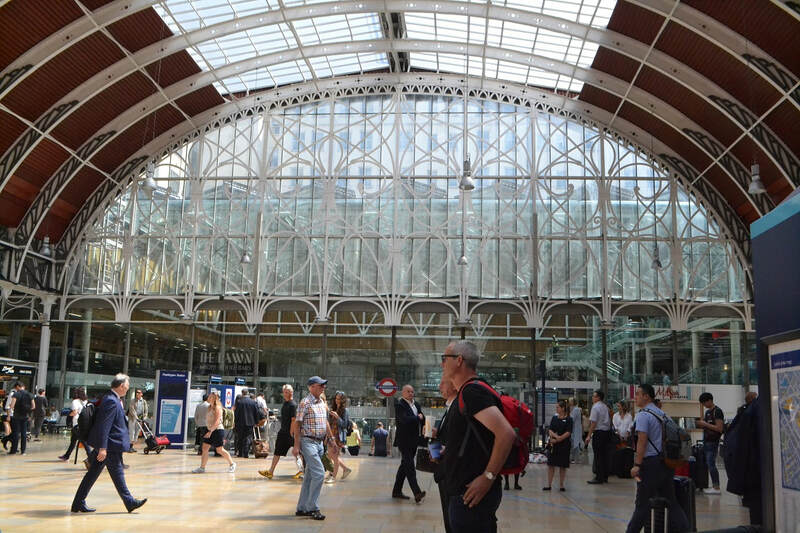 However owing to late running of our service to Paddington our connection at Liverpool Street Station was missed so we re-scheduled our departure to the 15.30 service to Ipswich. 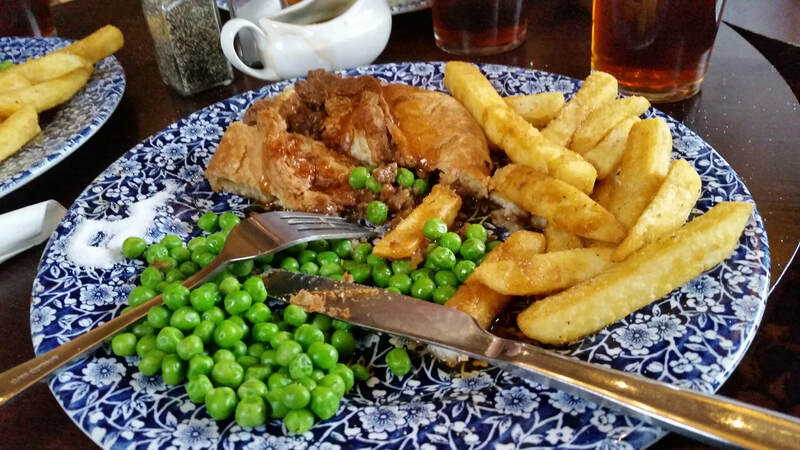 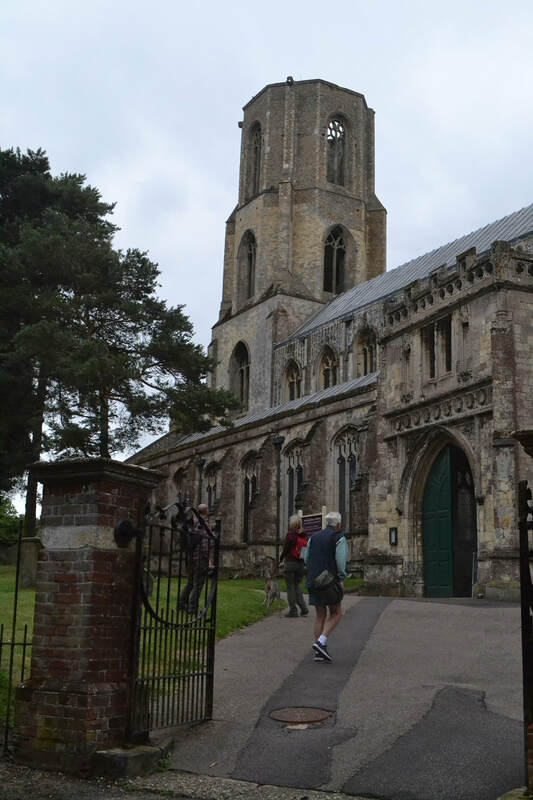 After booking in at the Travelodge and having a meal we opted for a visit to Felixtowe and Trimley mainly in the dark. 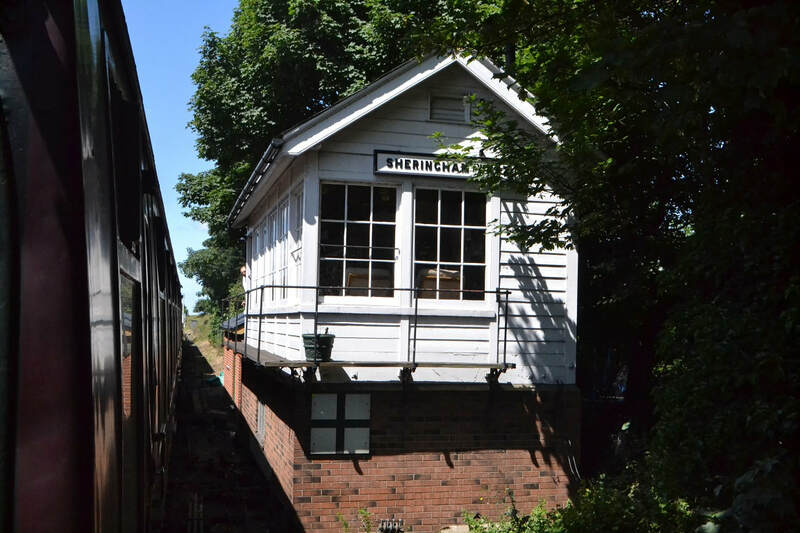 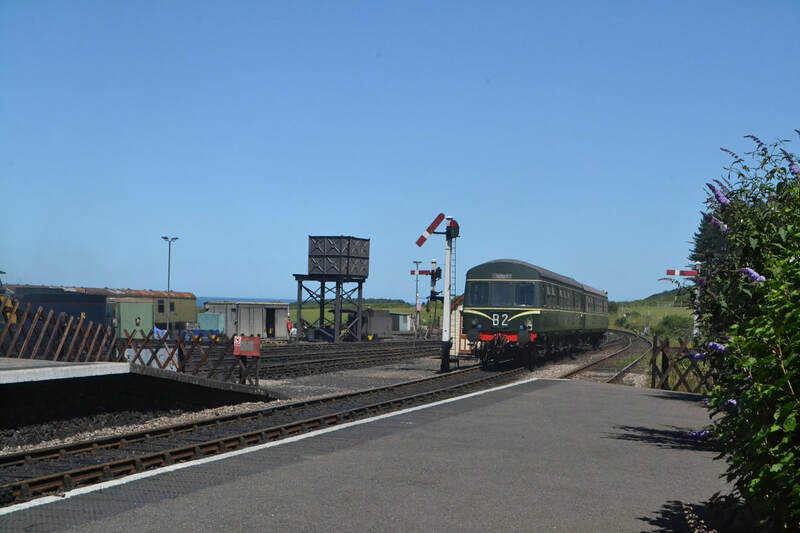 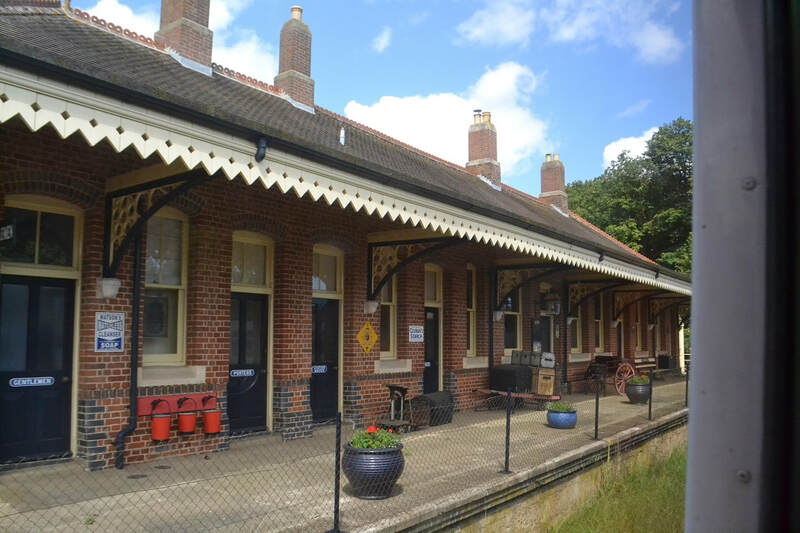 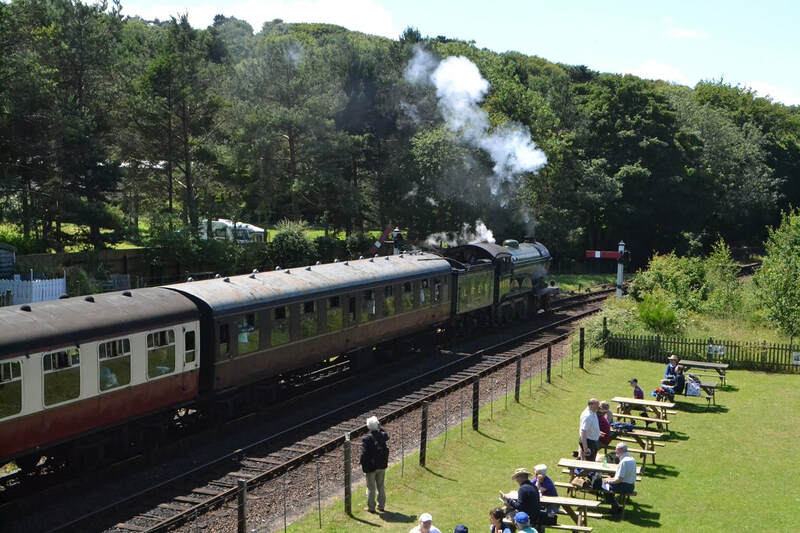 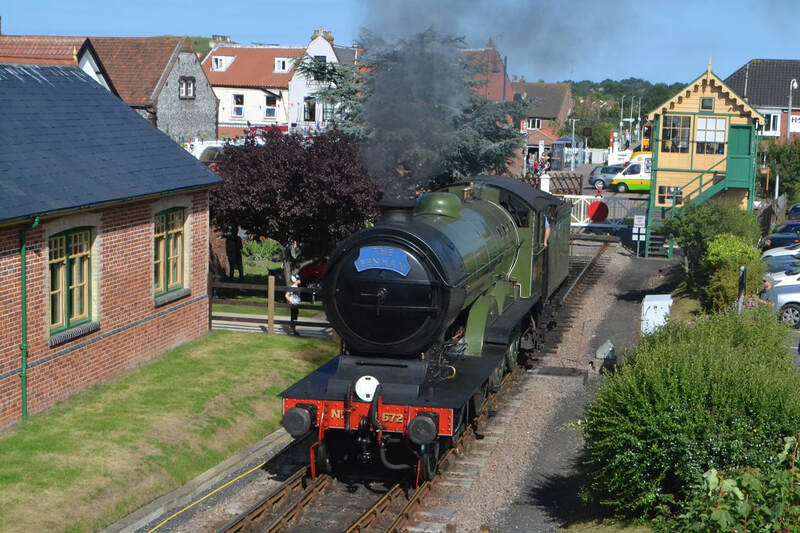 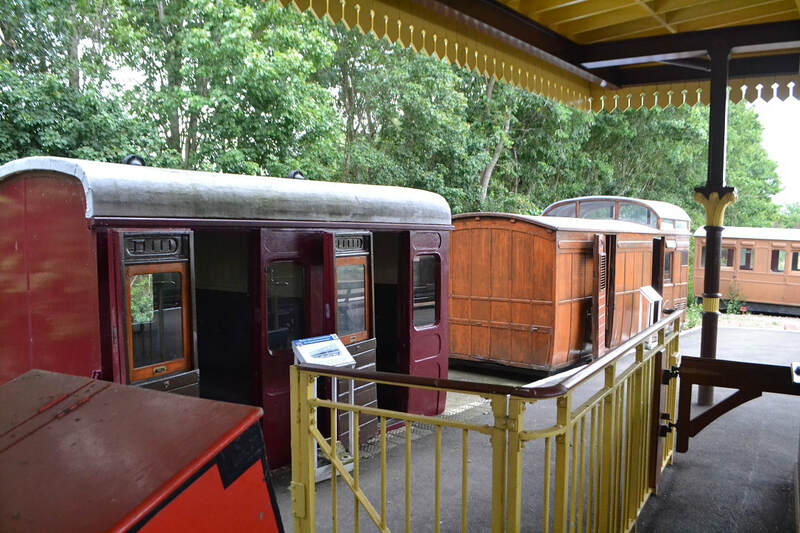 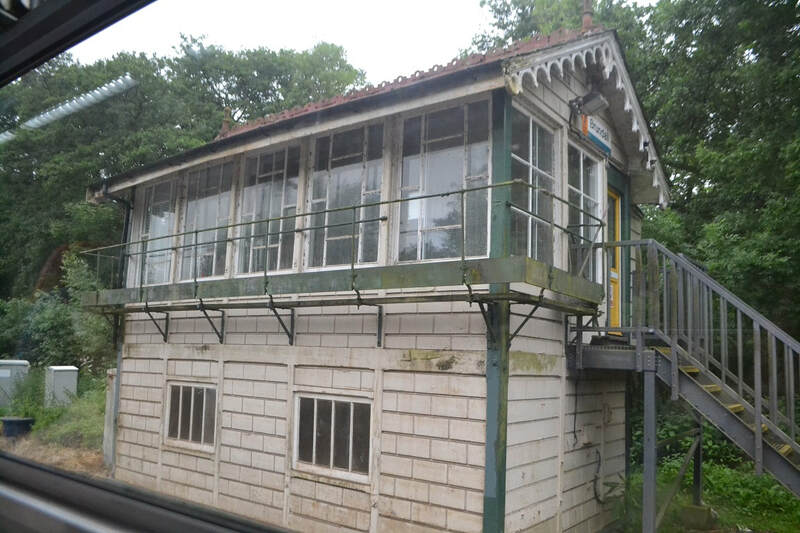 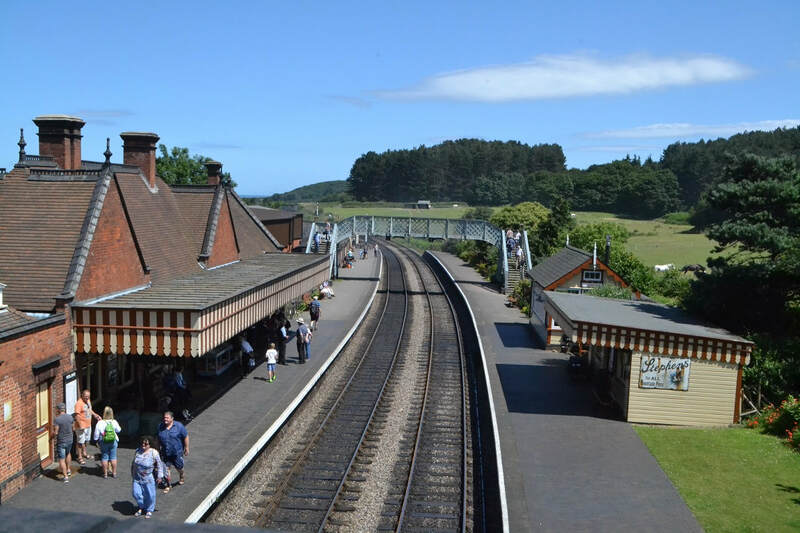 In the event of missing the bus we look around Sheringham Station for an hour before catching the 11.44 to Wells Next the Sea and alight outside the Narrow Gauge Railway at 12.26. 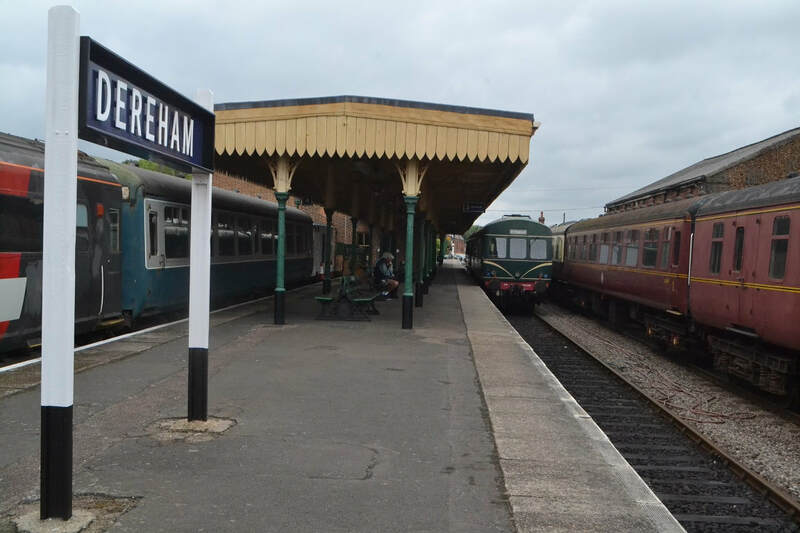 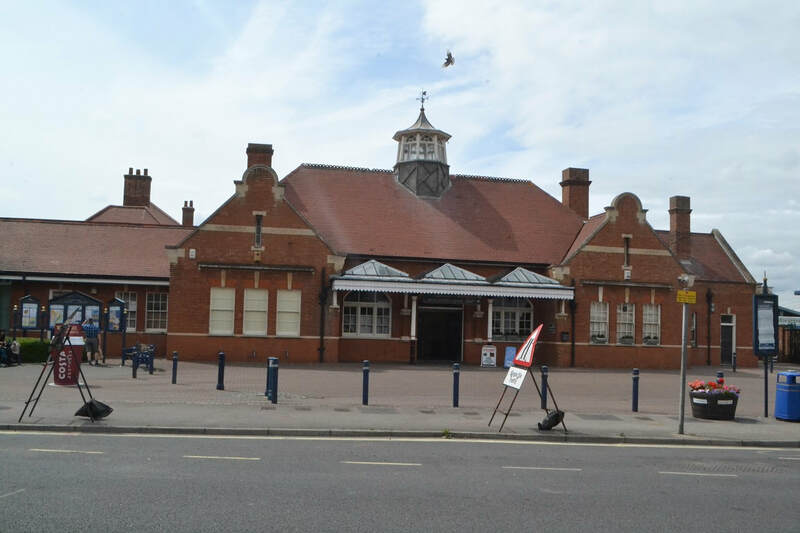 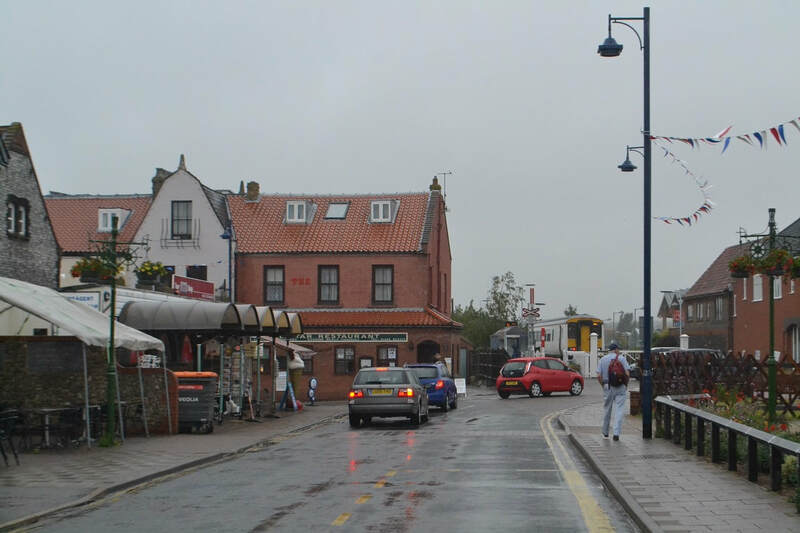 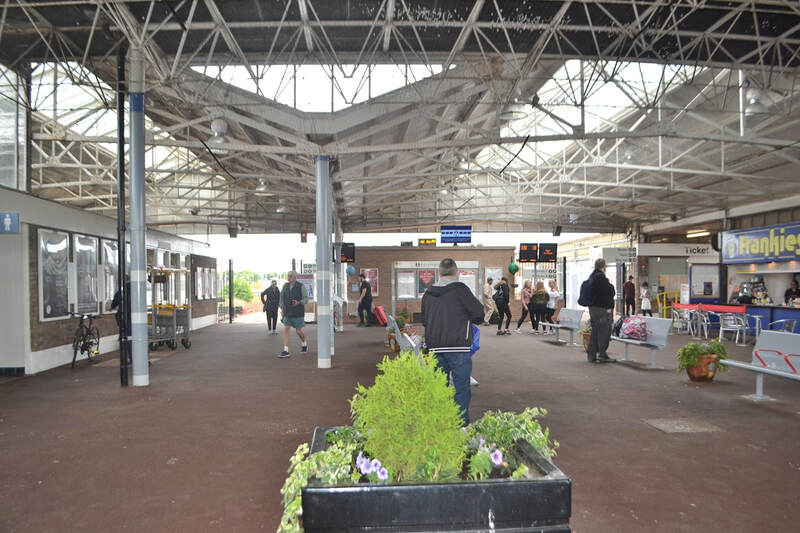 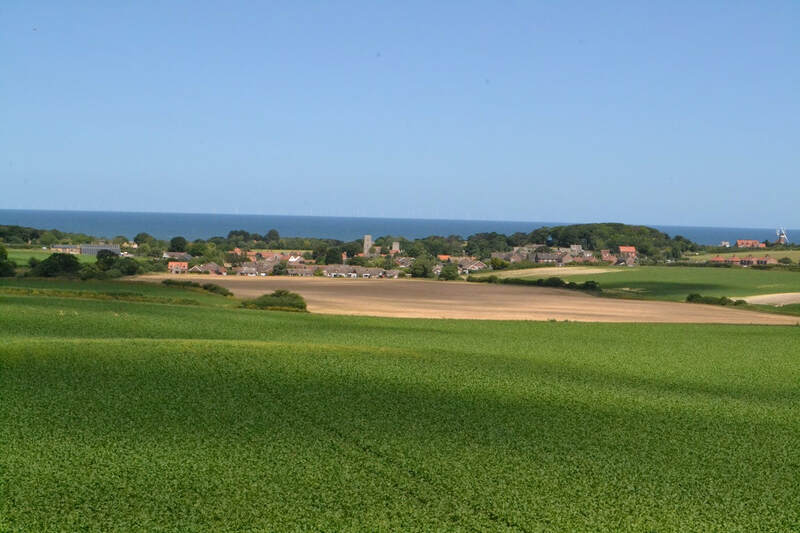 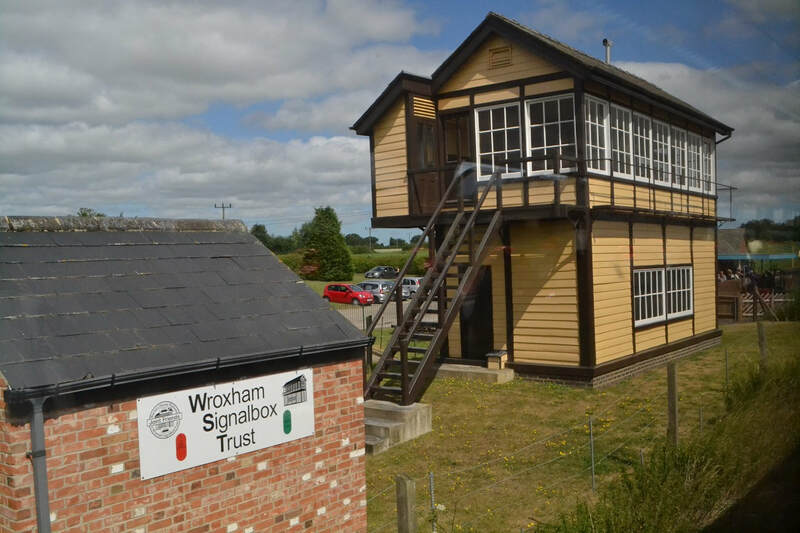 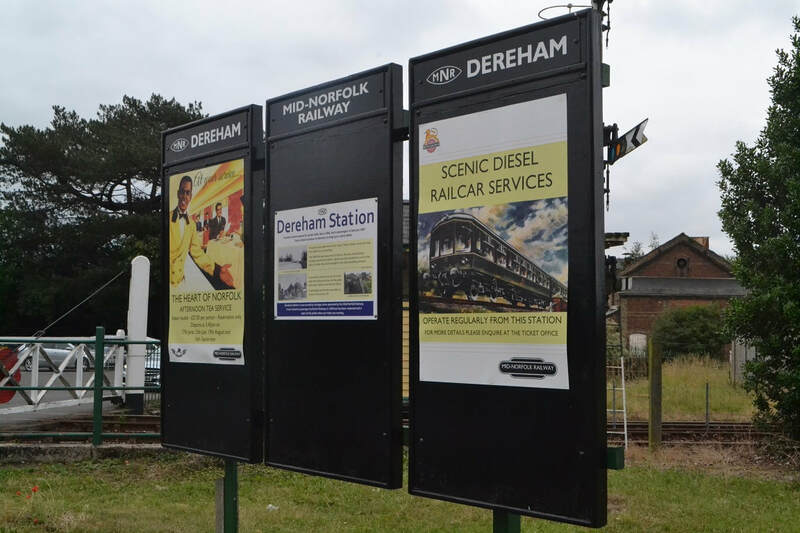 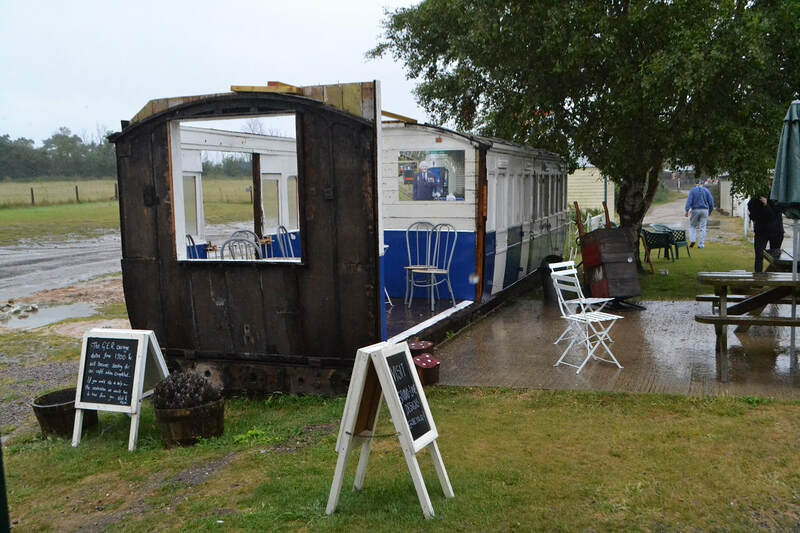 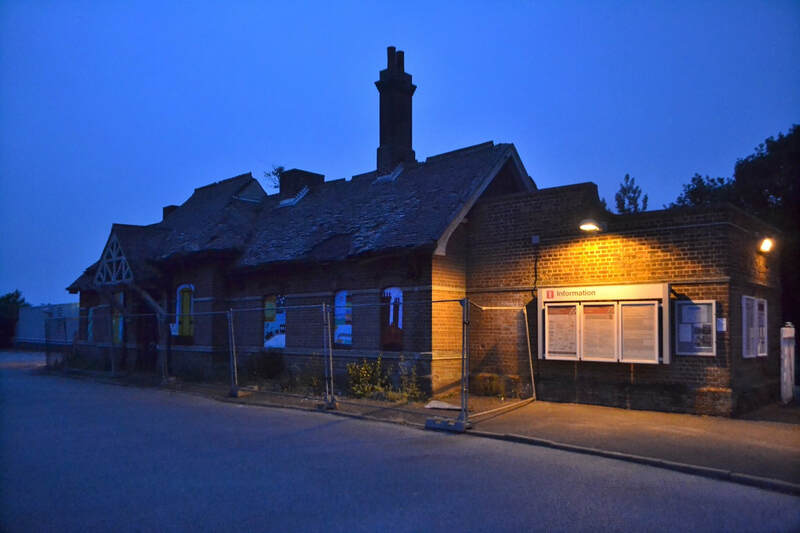 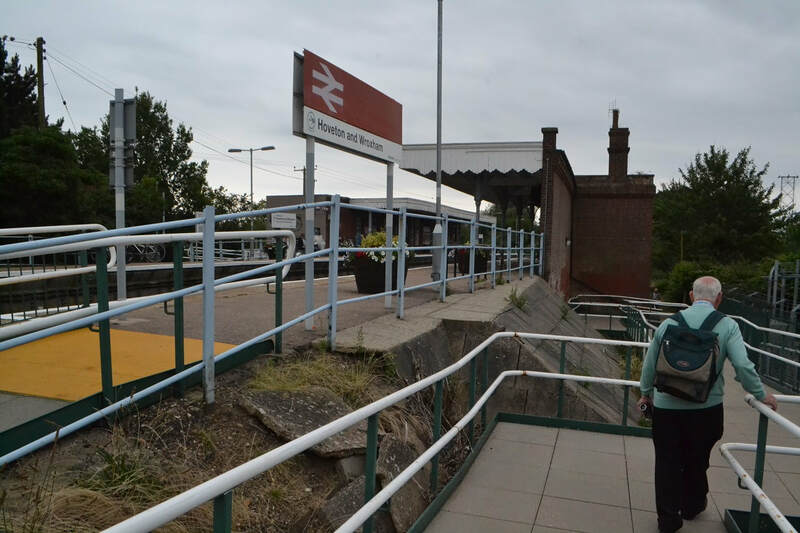 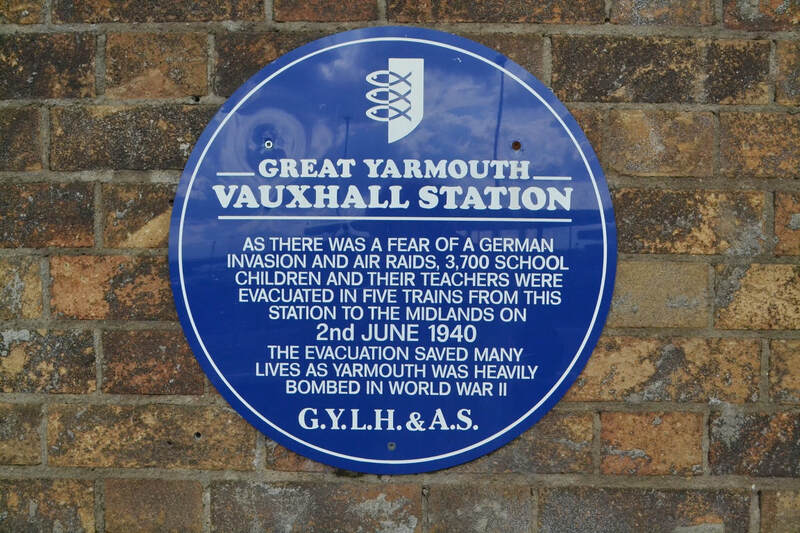 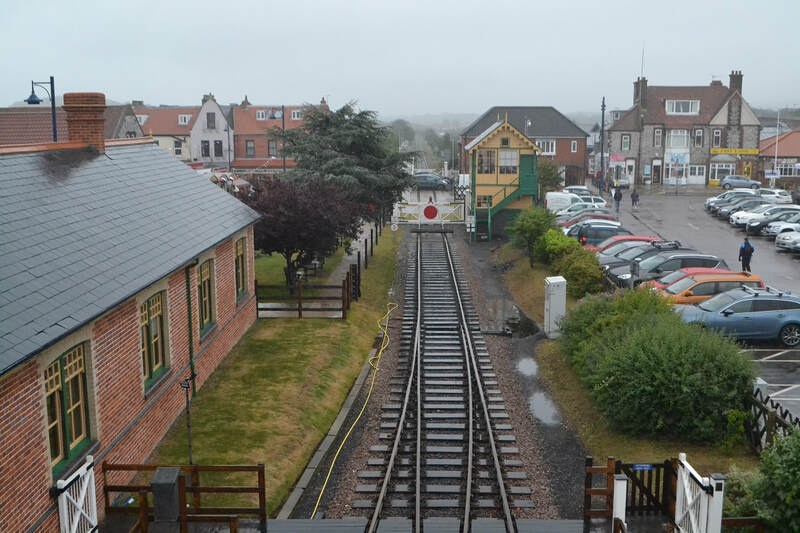 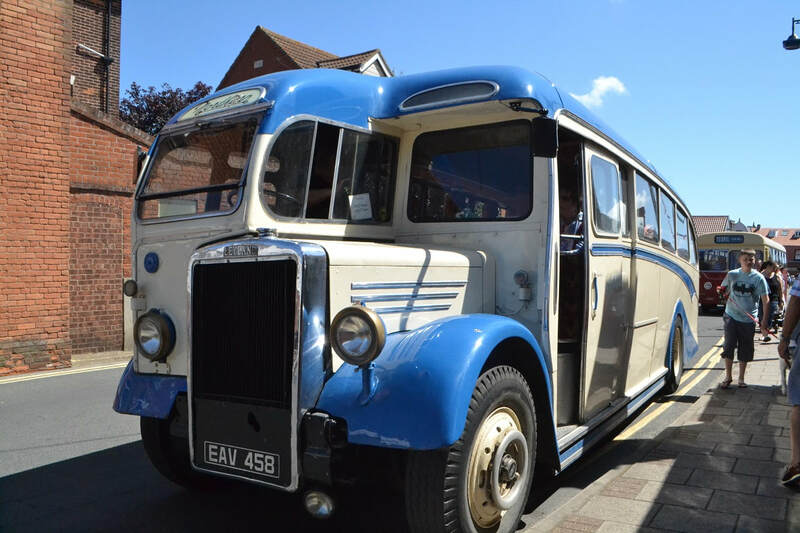 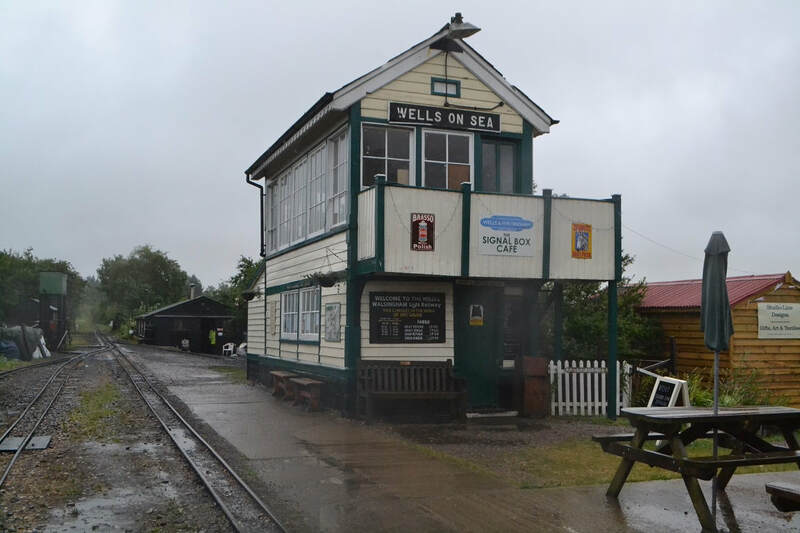 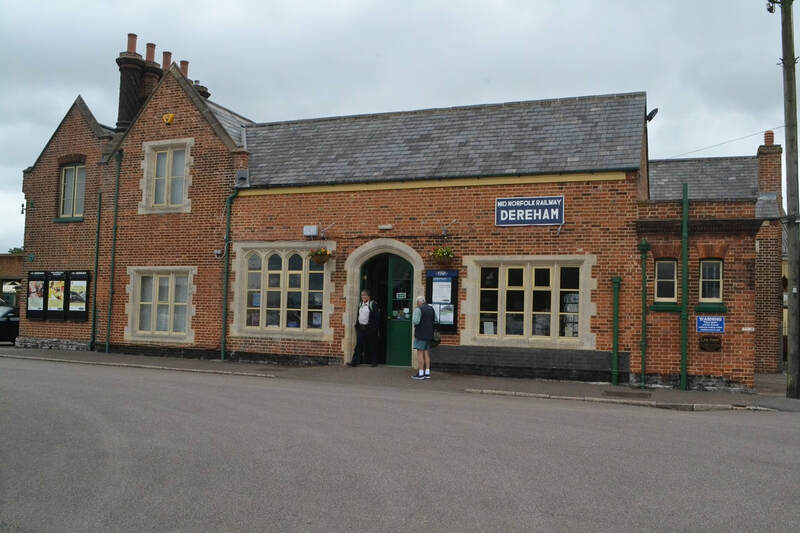 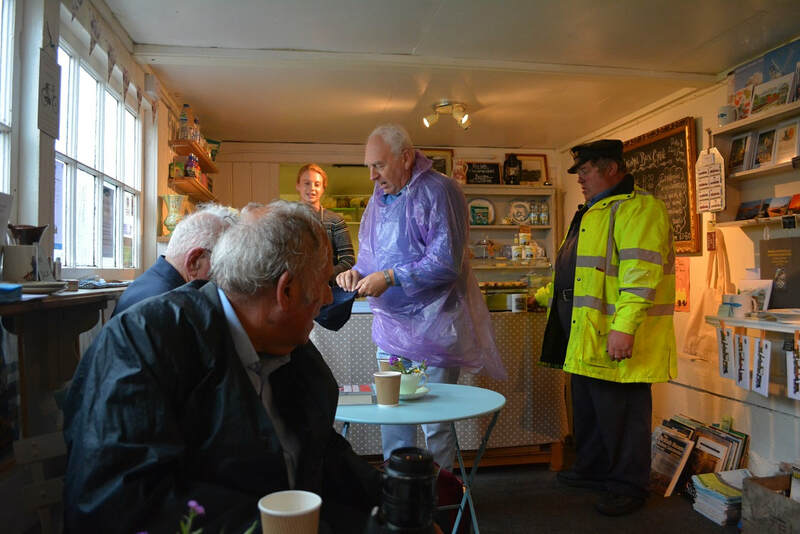 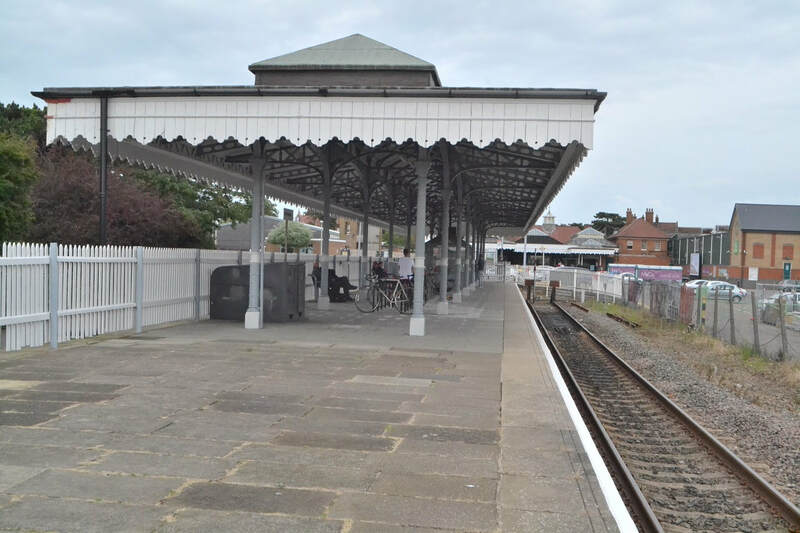 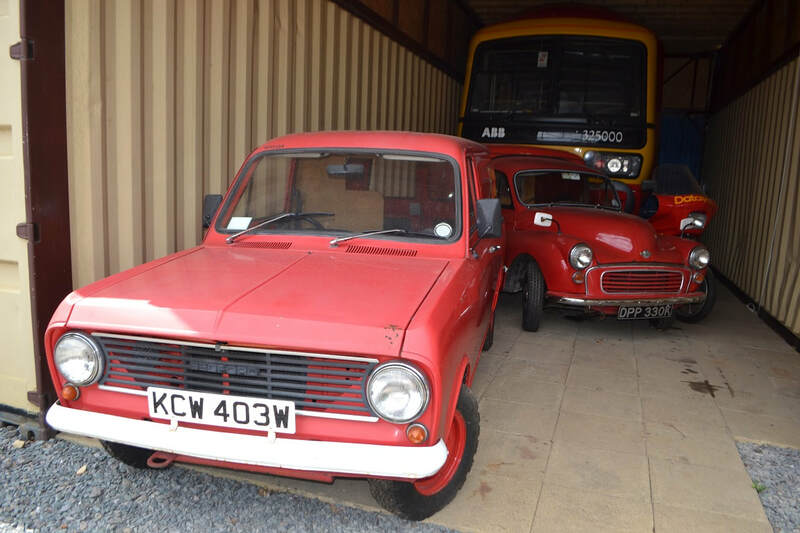 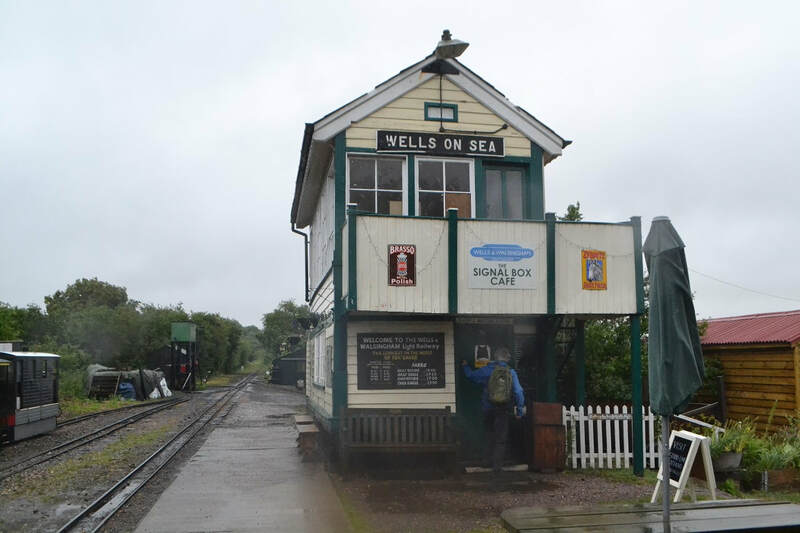 This was a day that everything went wrong, on arrival at Sheringham we hurried for the bus which was standing outside the North Norfolk Station, however within 50 yards of reaching the Bus Stop it pulled away disappearing into the rain soaked Norfolk. 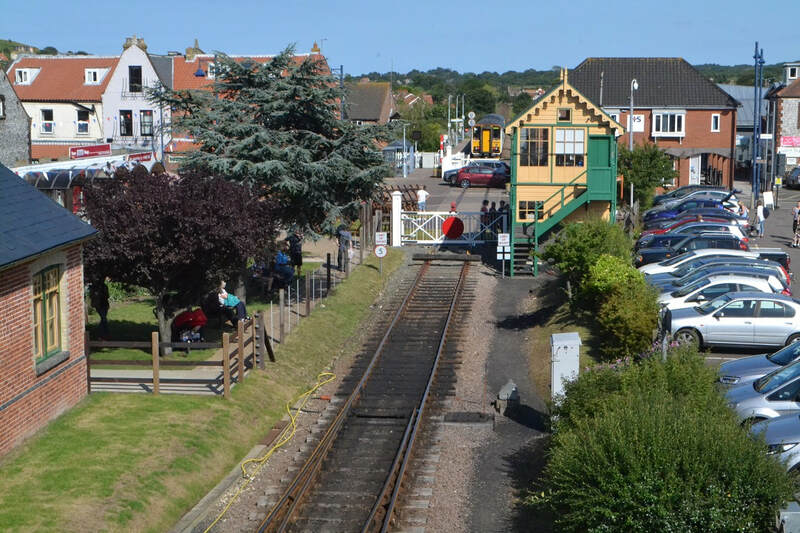 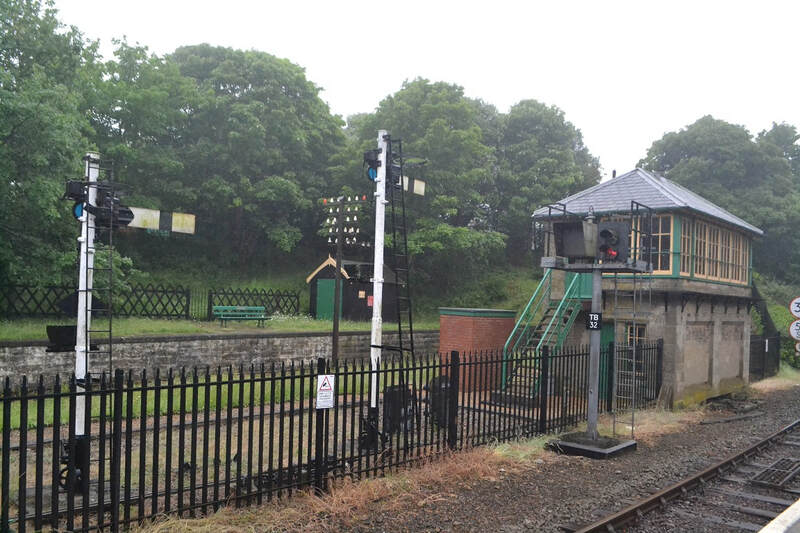 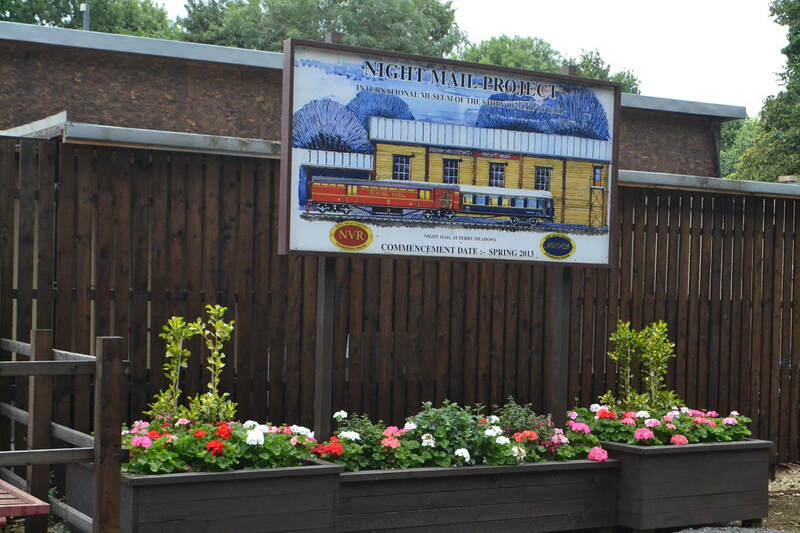 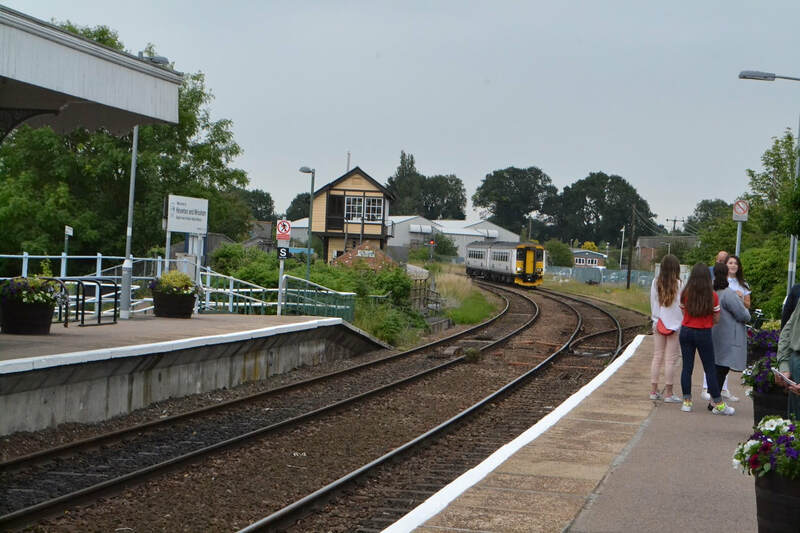 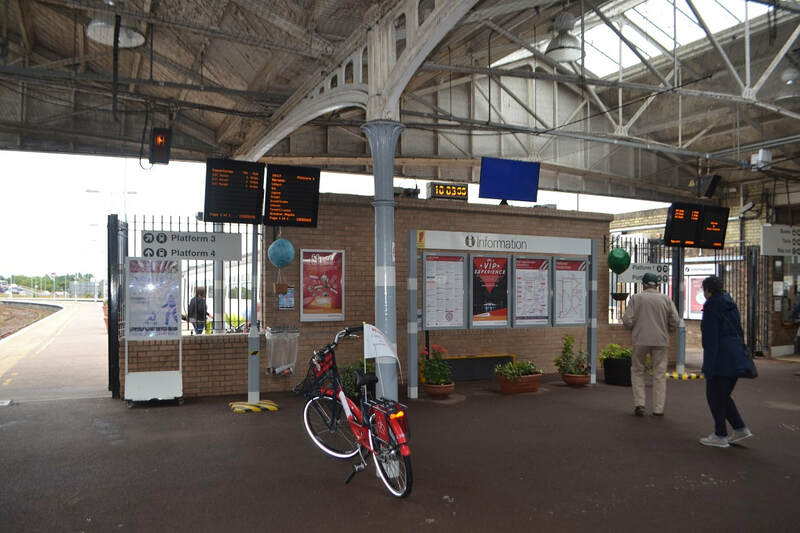 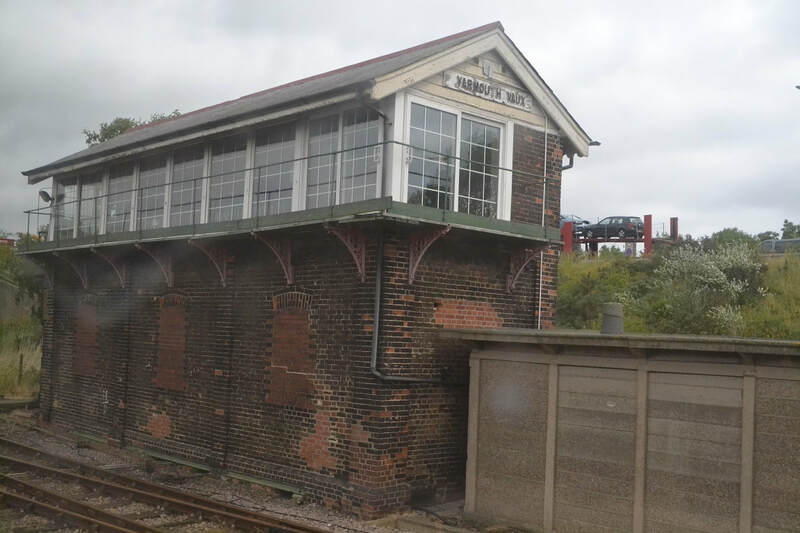 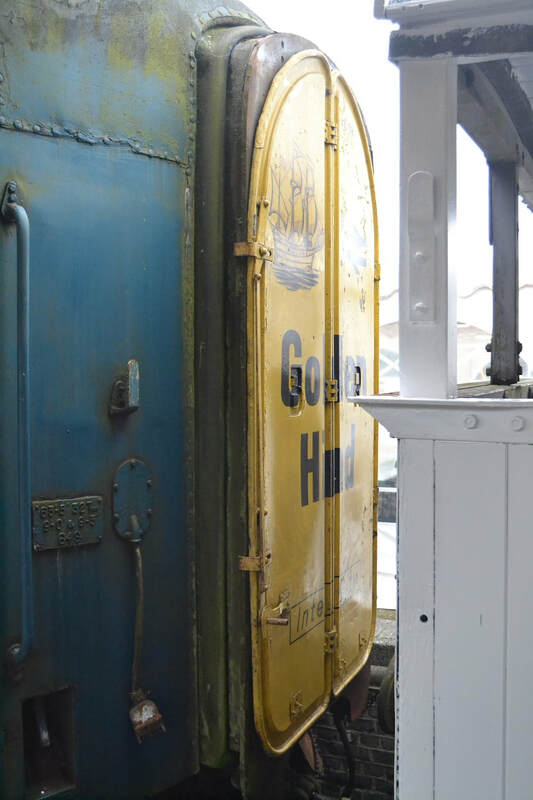 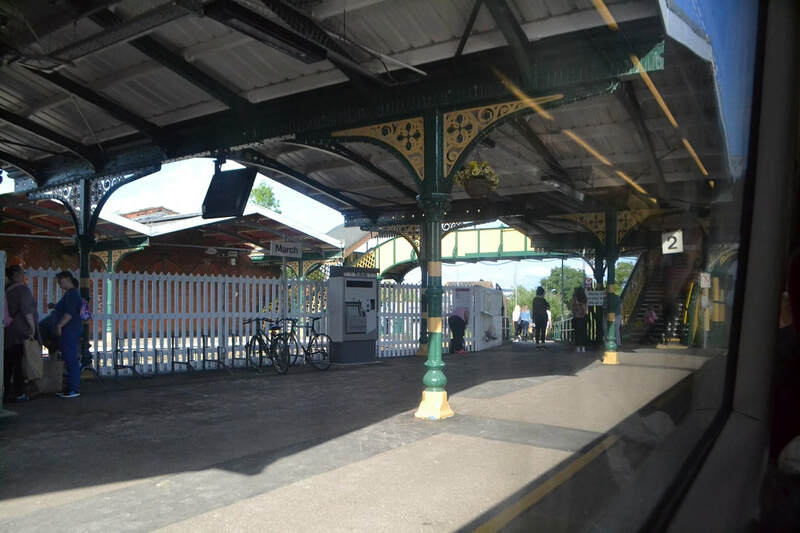 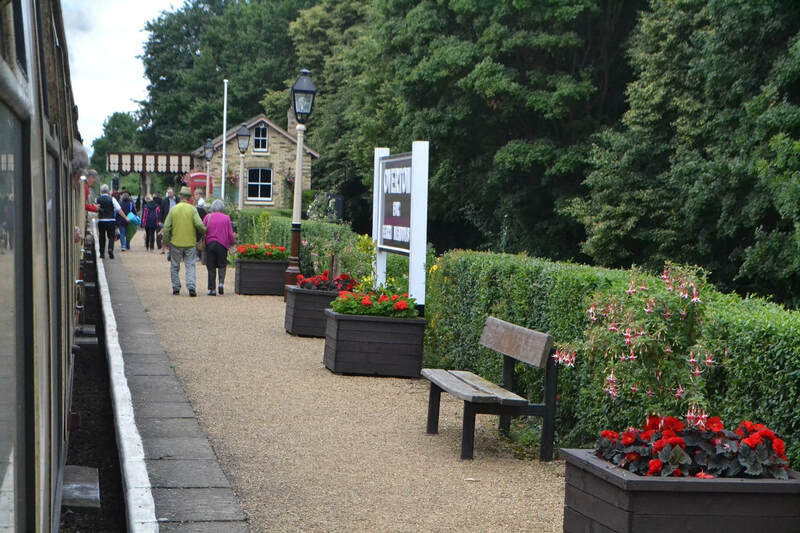 An hour was then spent looking at Sheringham Station and having tea in the buffet. 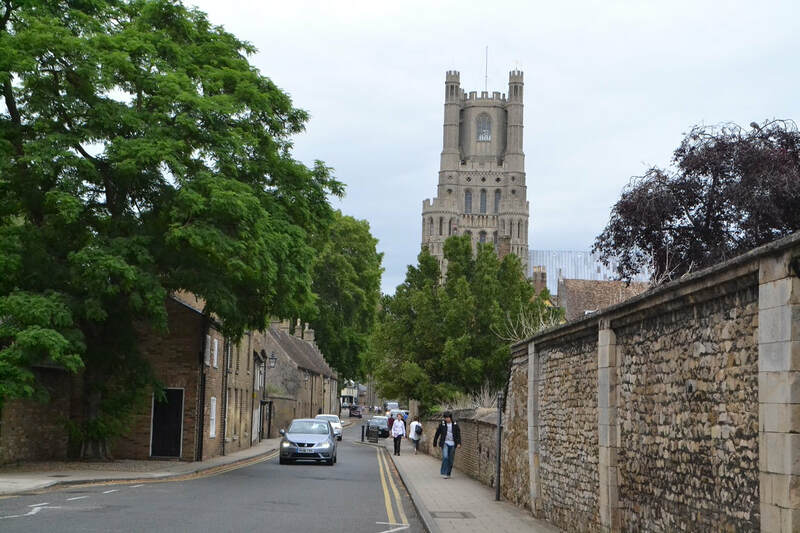 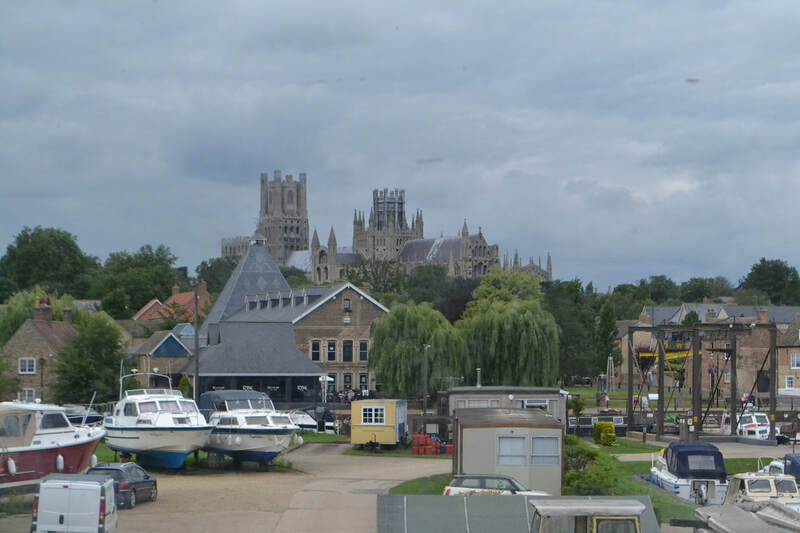 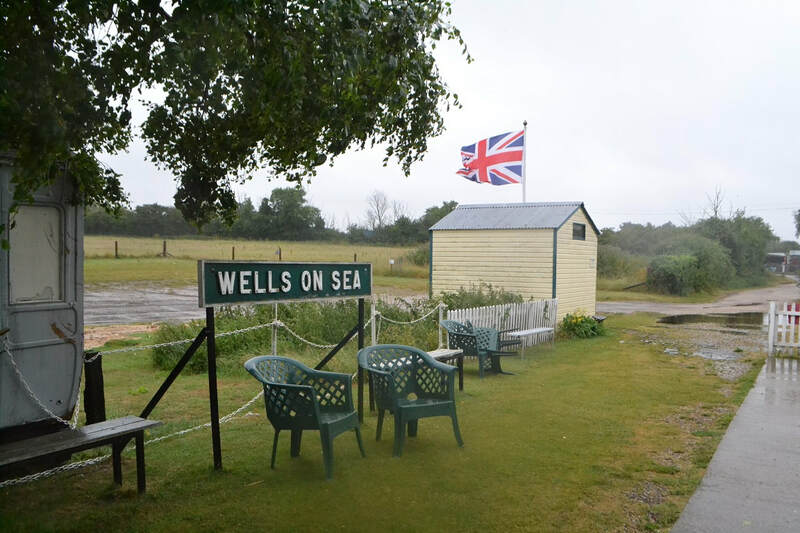 After an hour we departed on the 11.44 bus to Wells, however on route we were stopped by the police, a road tanker had overturned so we were sent on a diversion to Wells next to Sea. 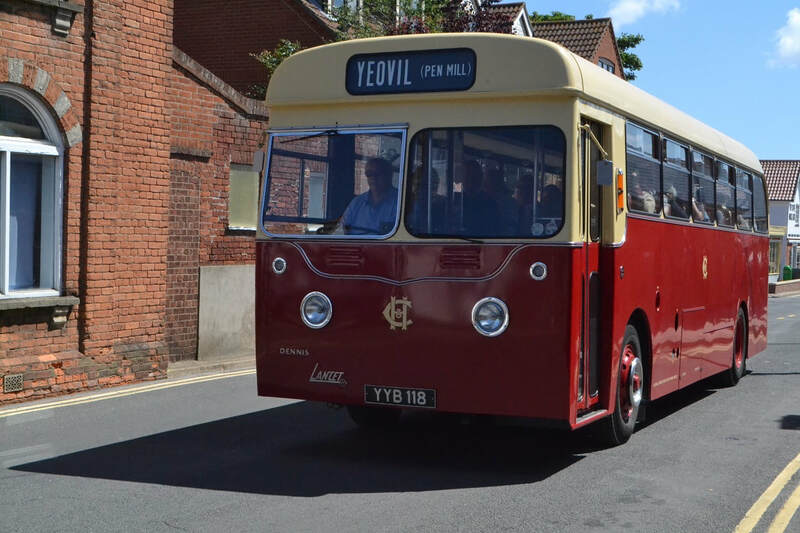 The bus driver had no respect for his passengers, driving like a maniac on the narrow Norfolk roads with spray from the roads going completely over the top of the bus. 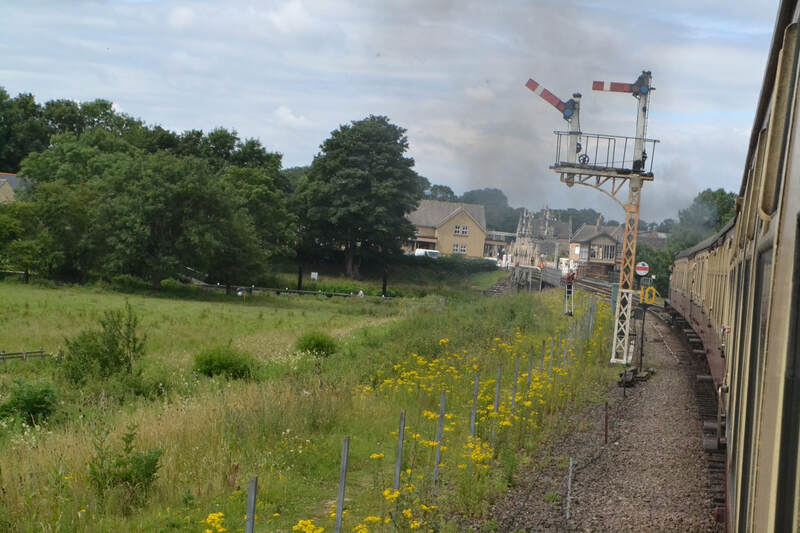 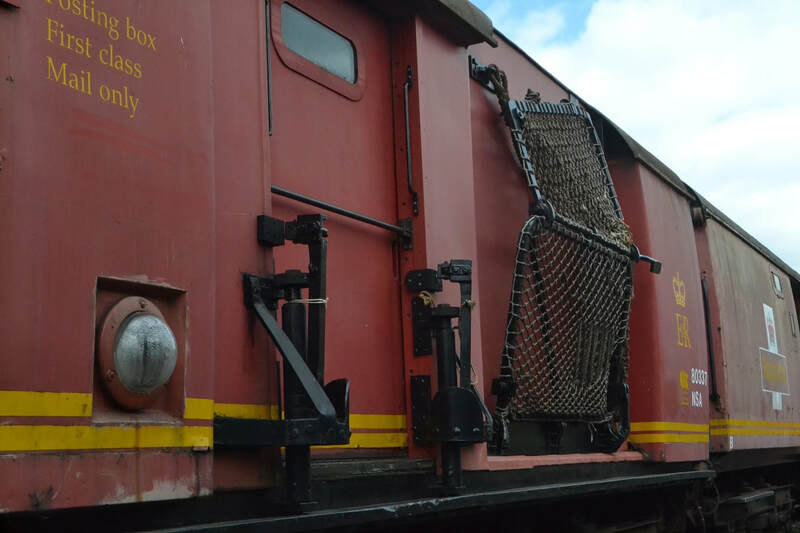 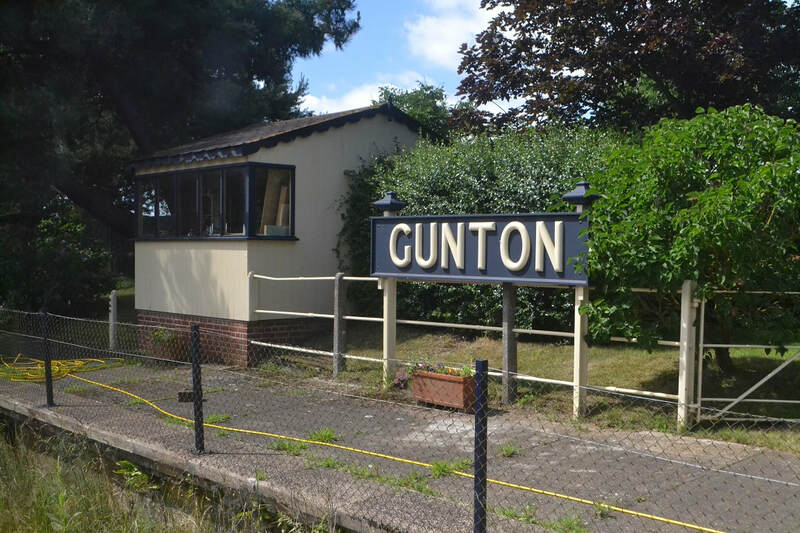 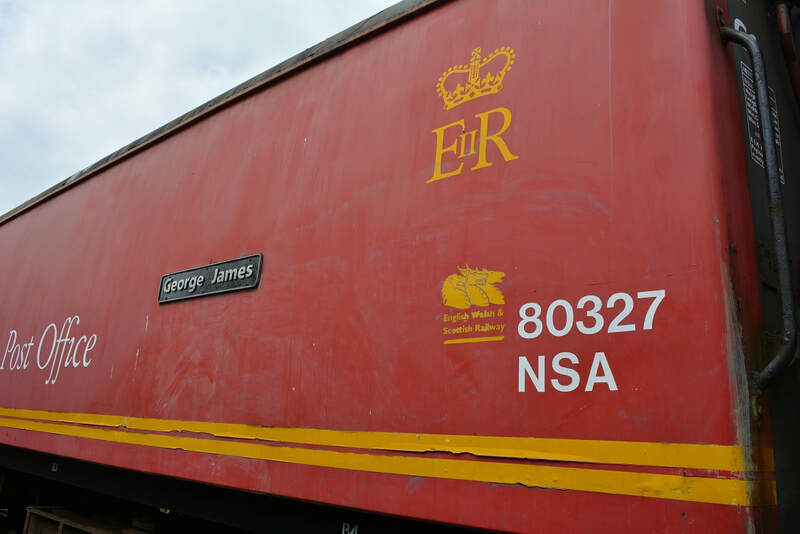 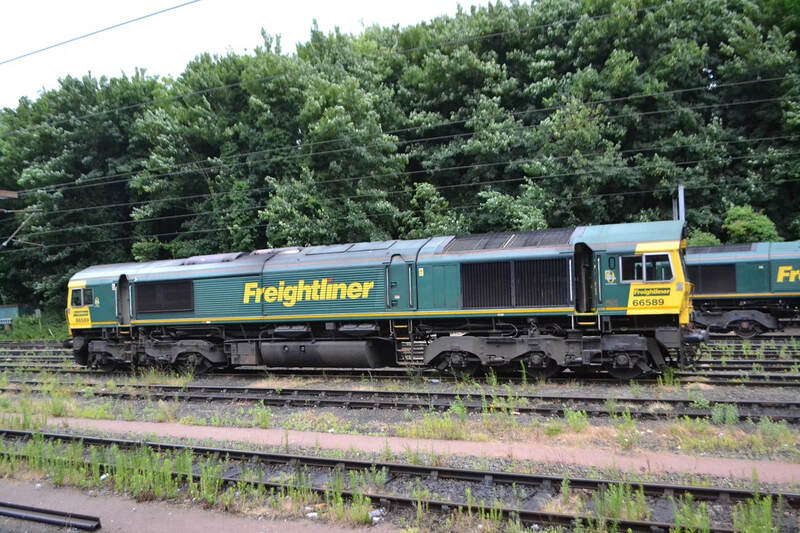 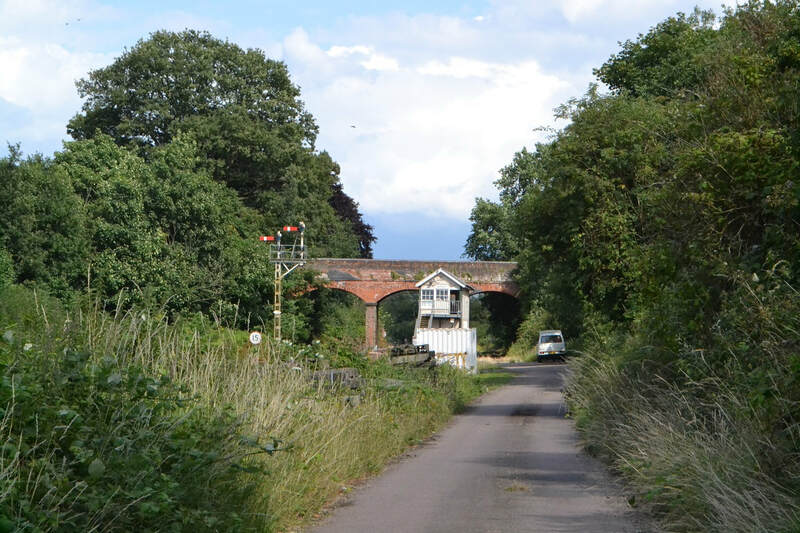 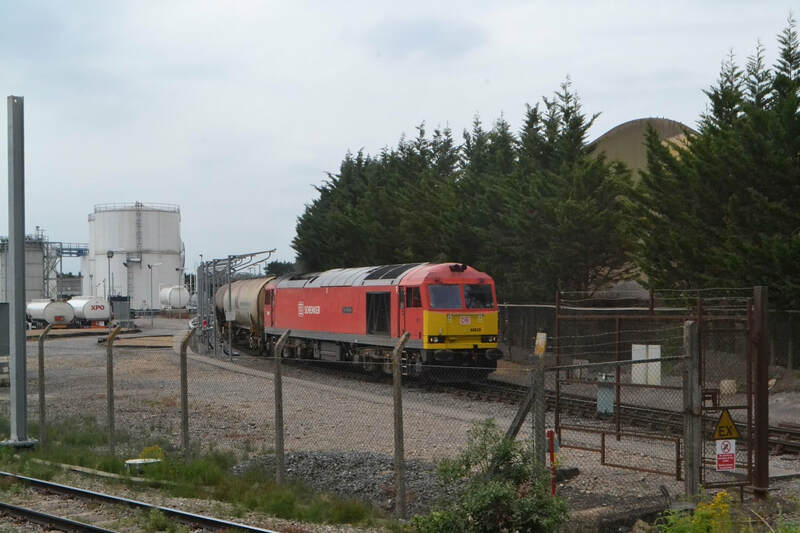 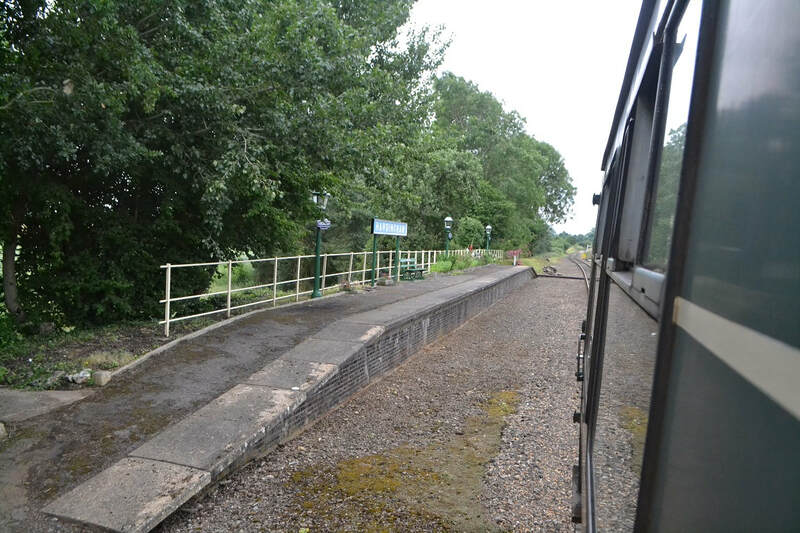 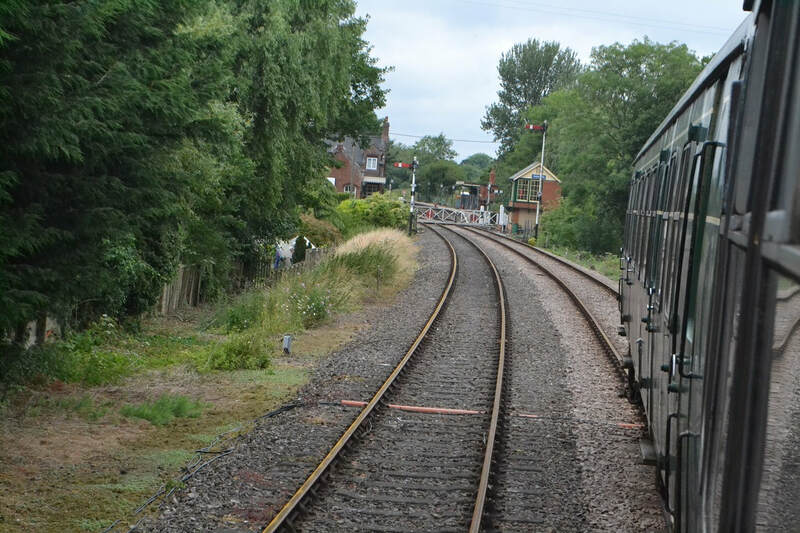 We stopped at a location, the driver pointing to the Railway in the middle of nowhere 200 yds down the road. 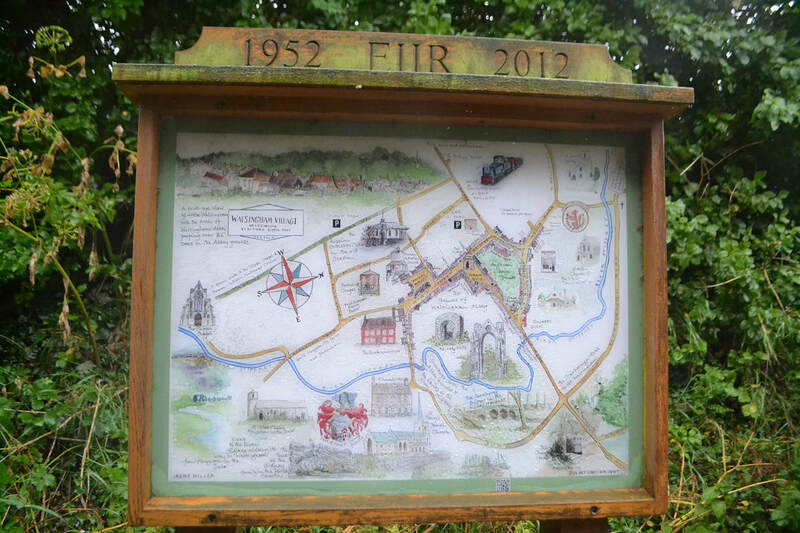 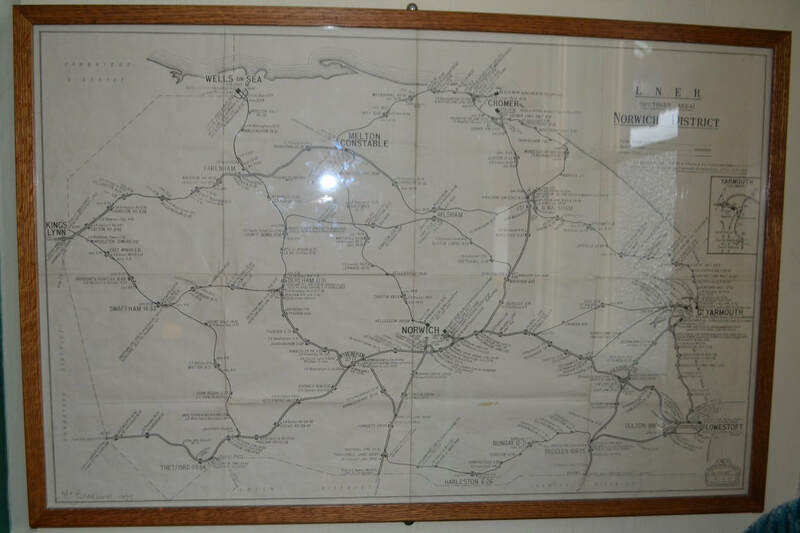 170628zm A map of Walsingham Village. 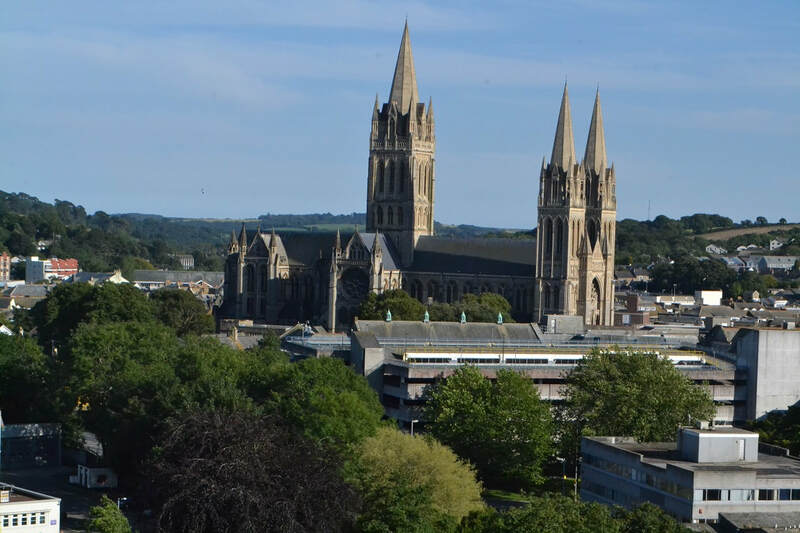 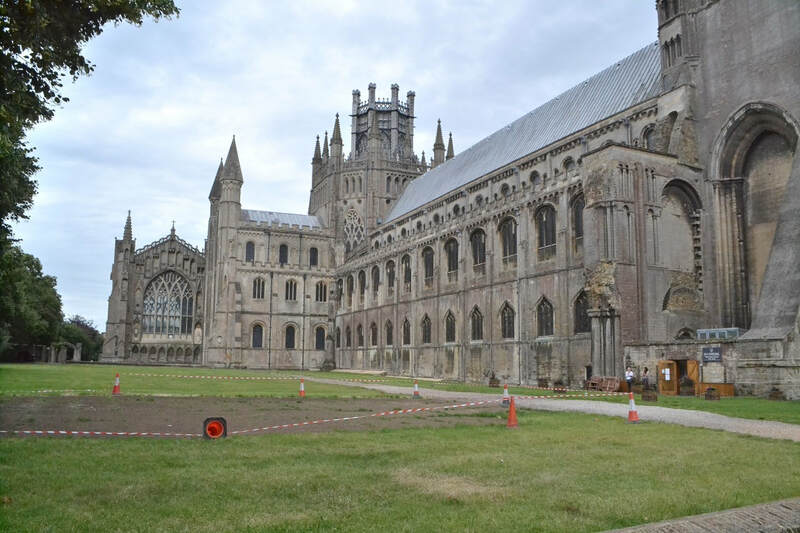 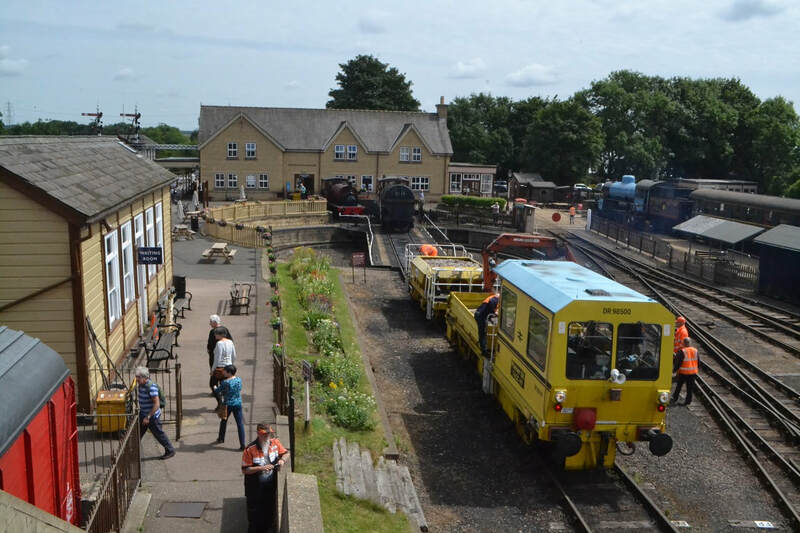 Friday 30th June 2017 For those participants staying for the full duration of our visit I have allowed a free day not using the Rover ticket. 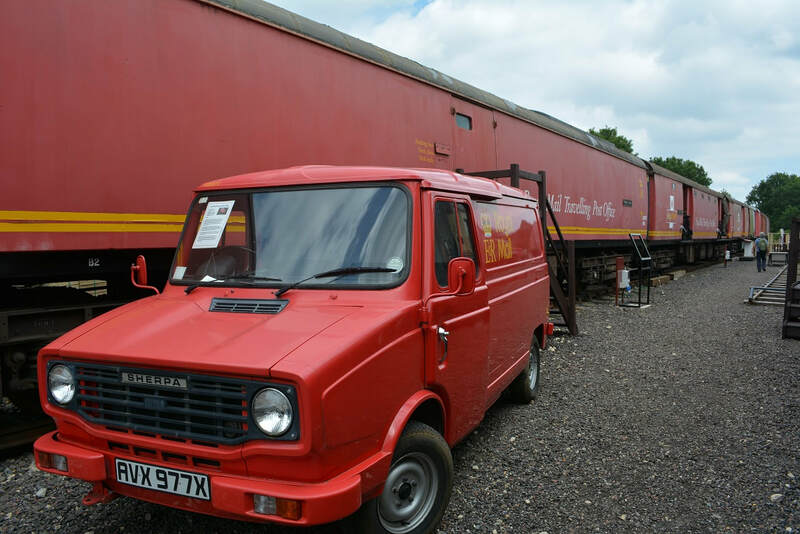 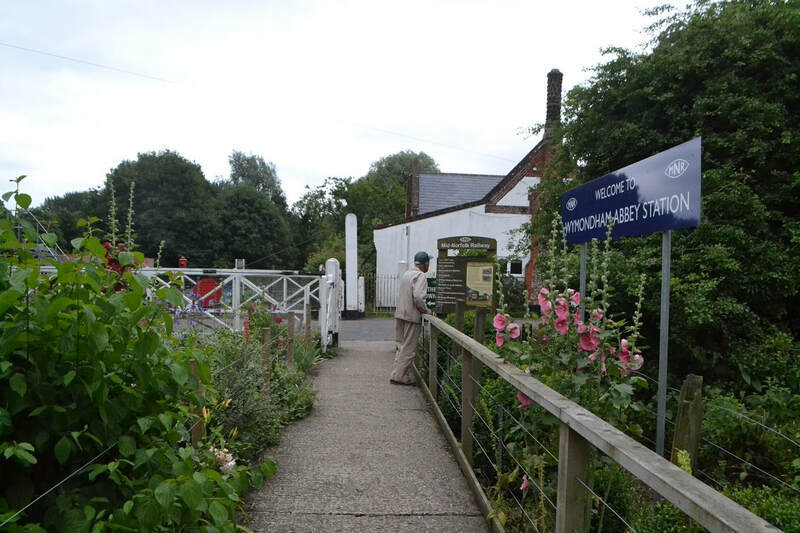 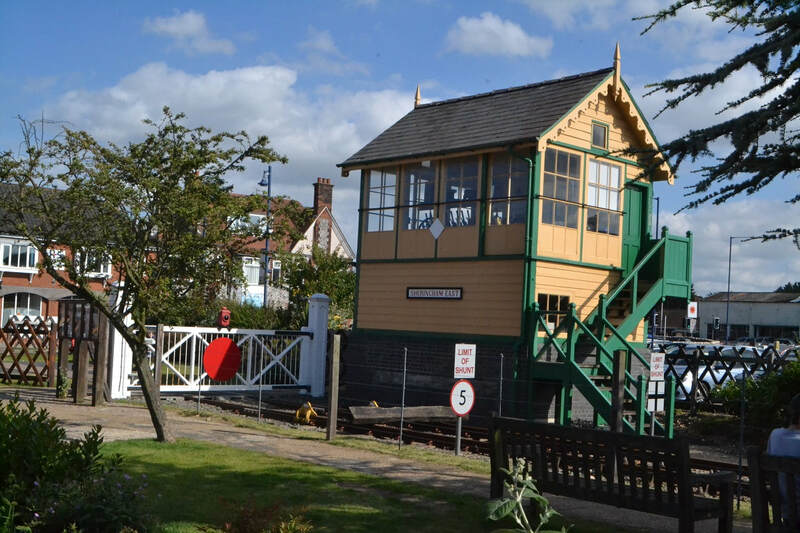 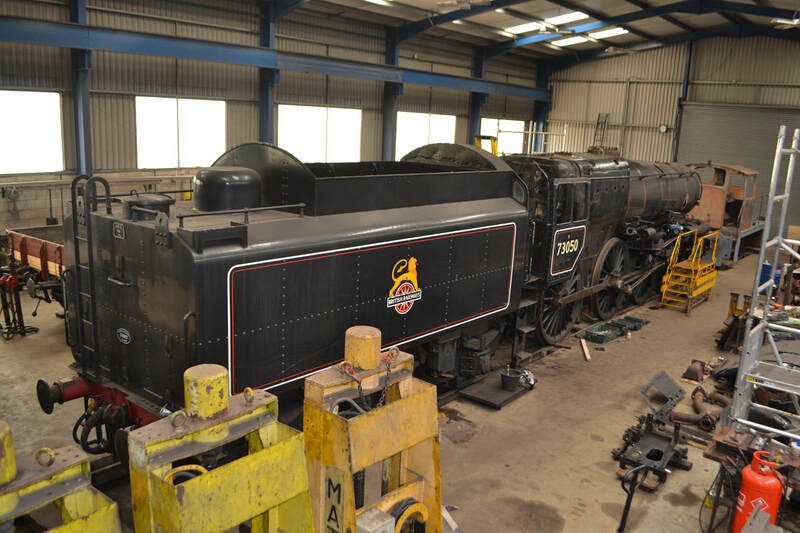 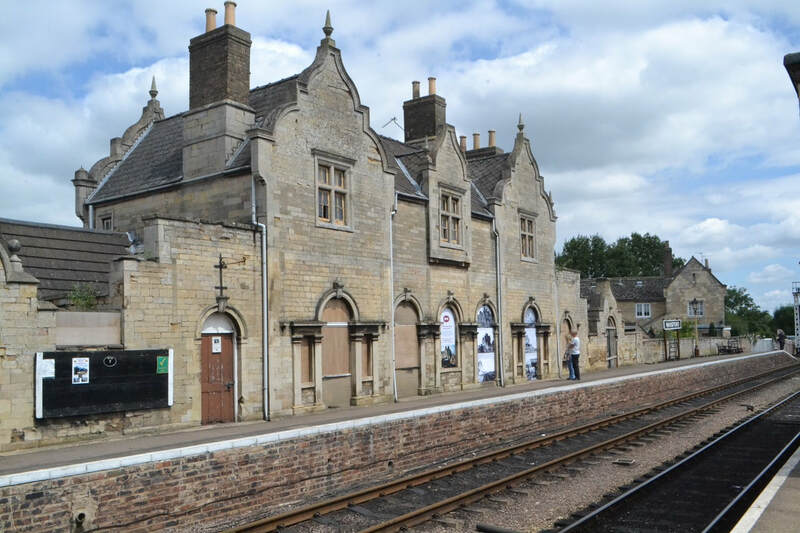 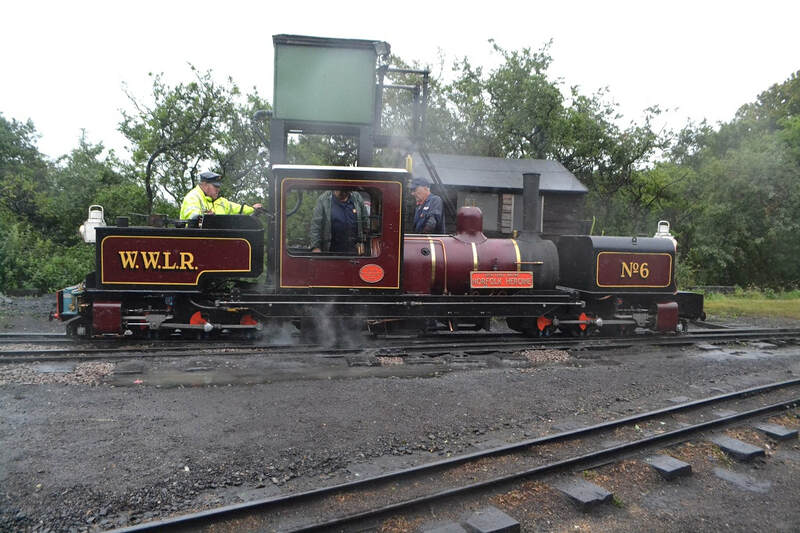 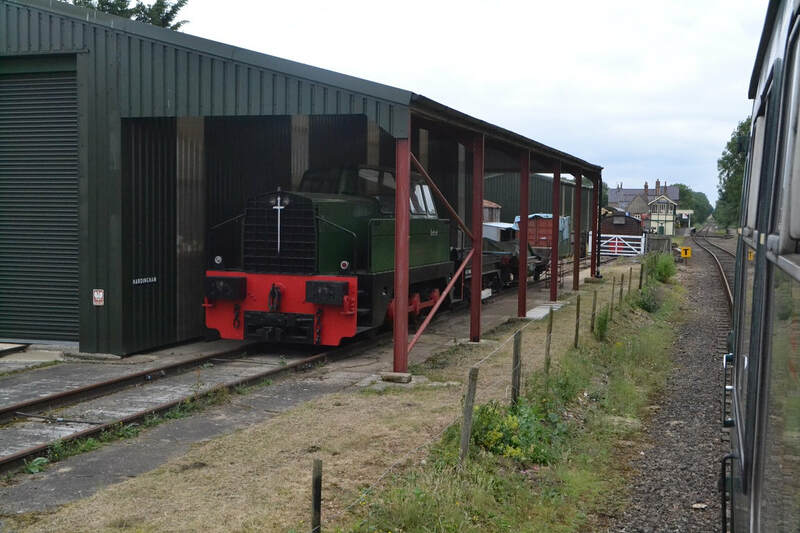 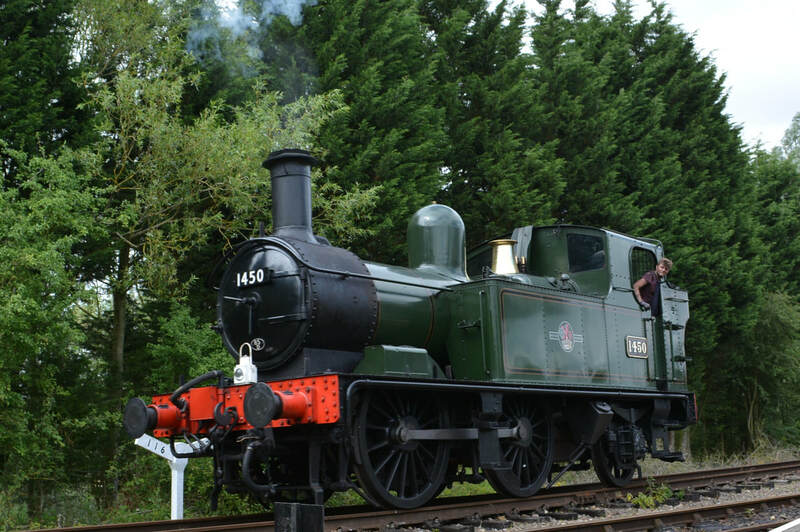 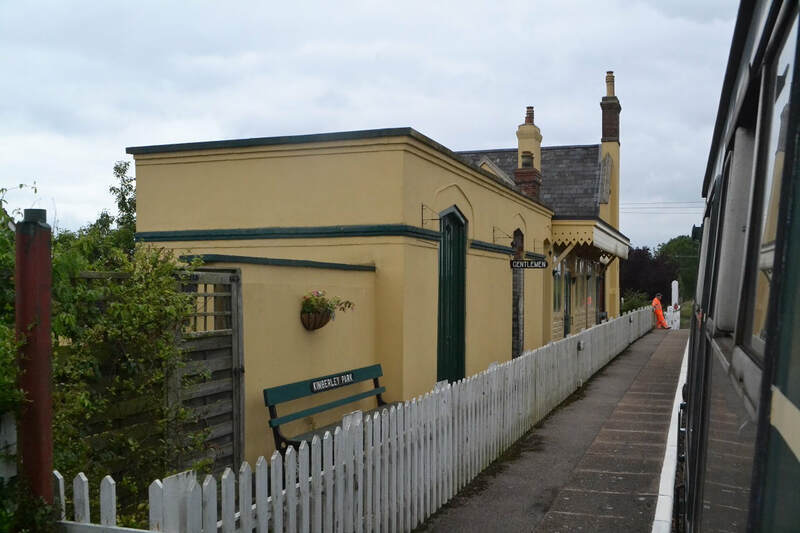 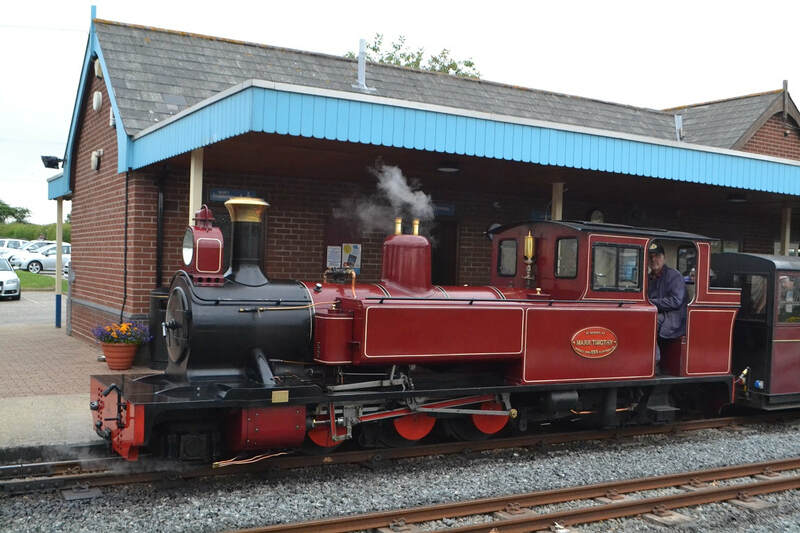 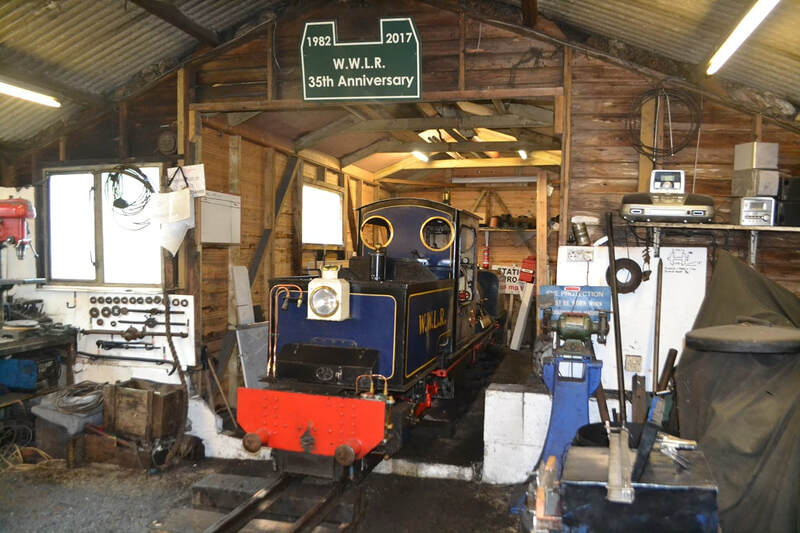 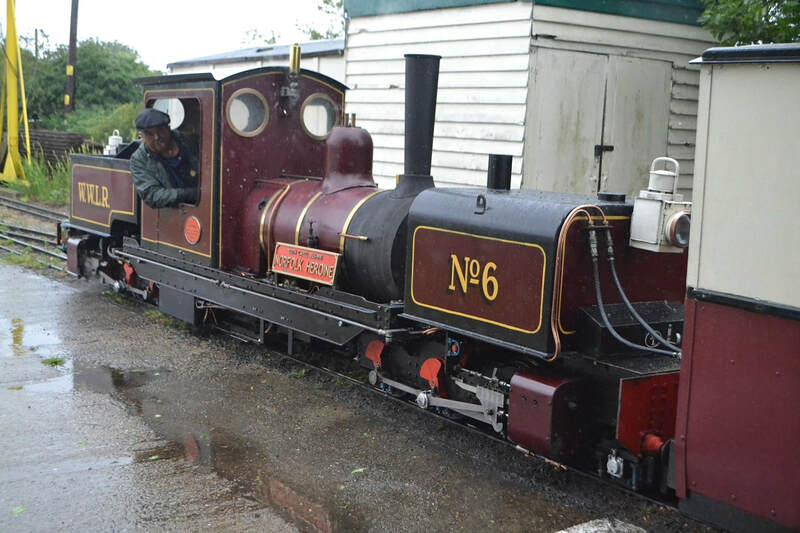 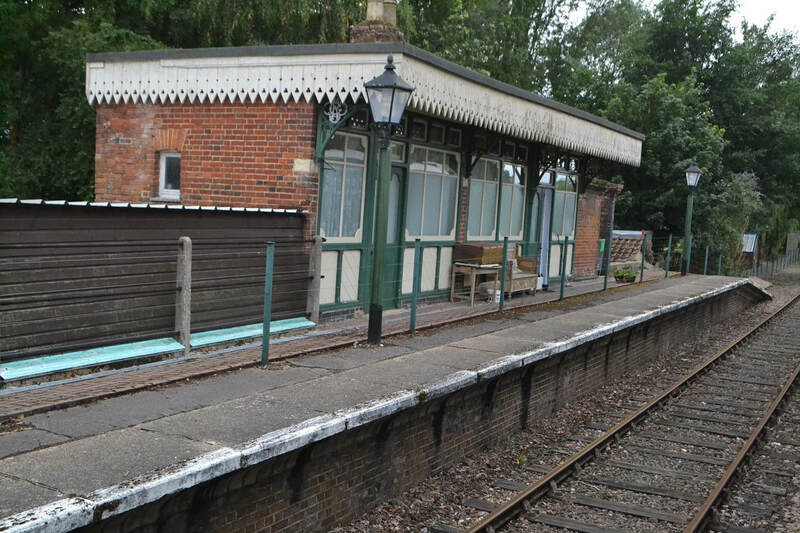 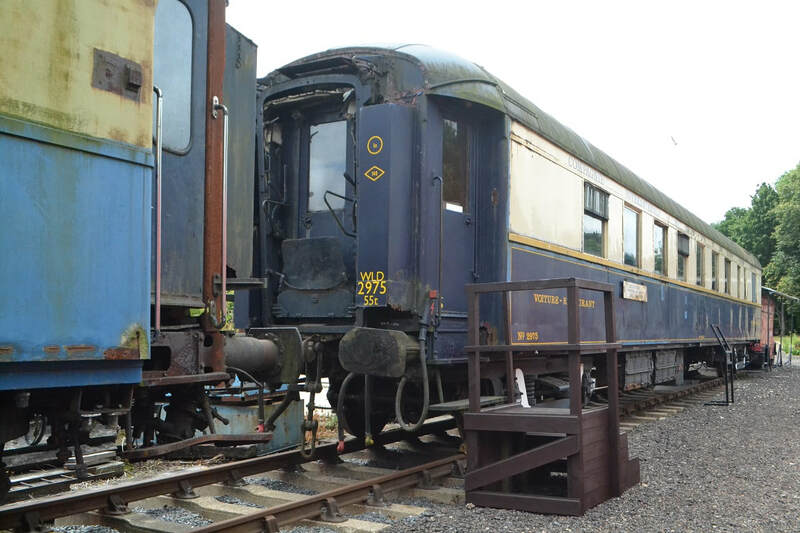 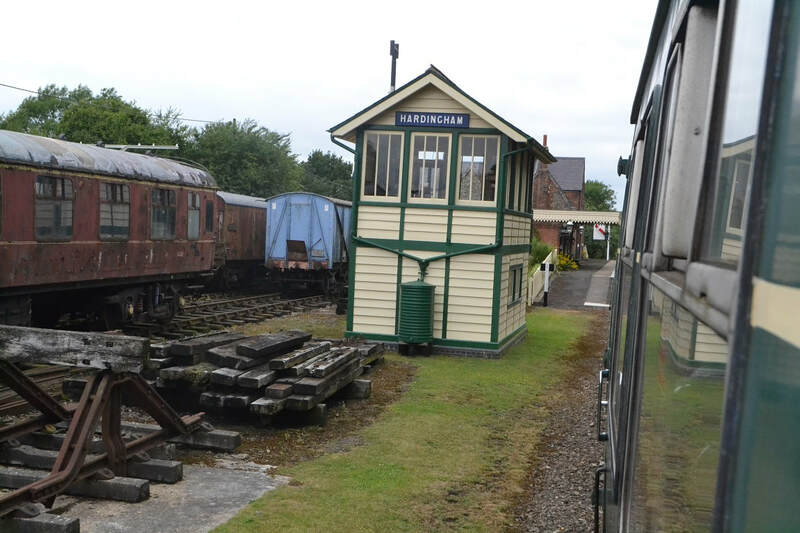 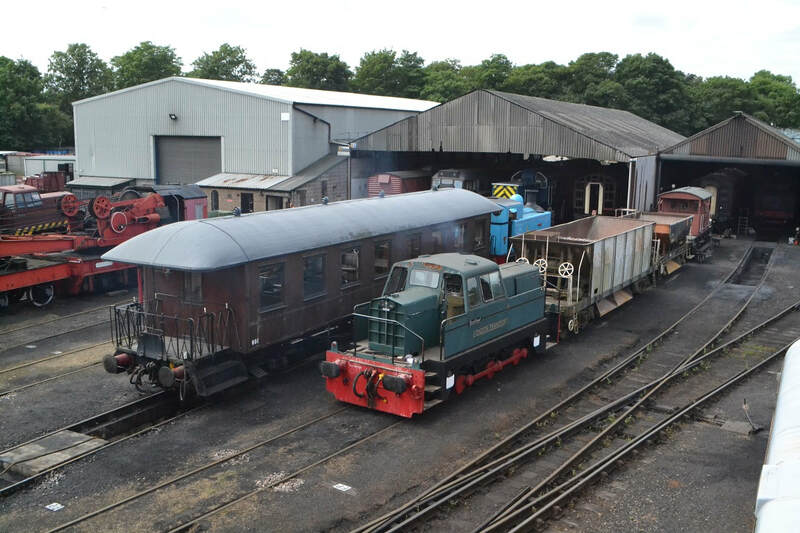 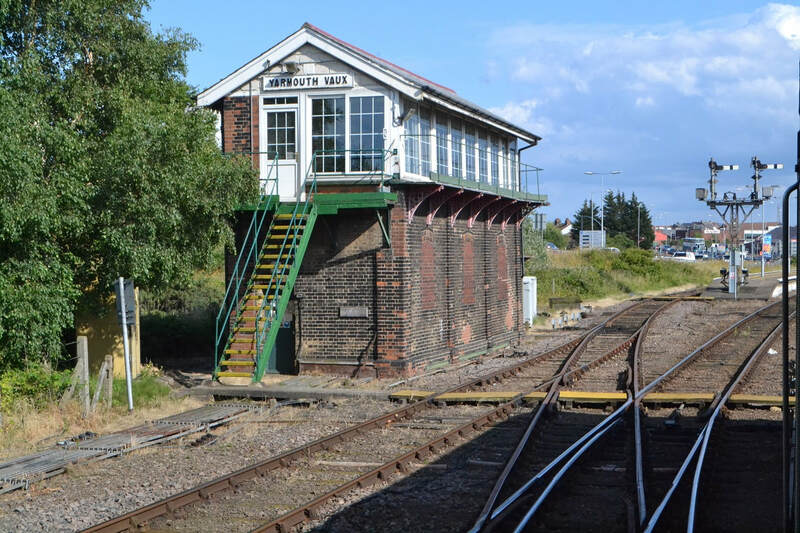 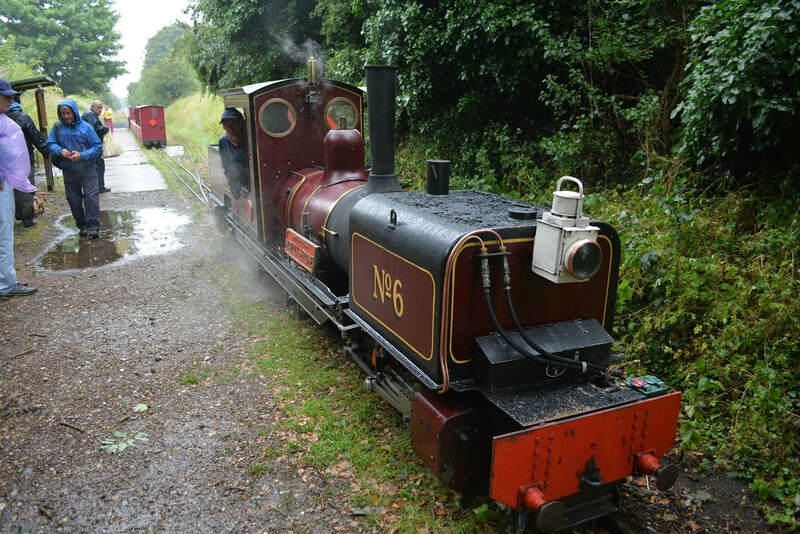 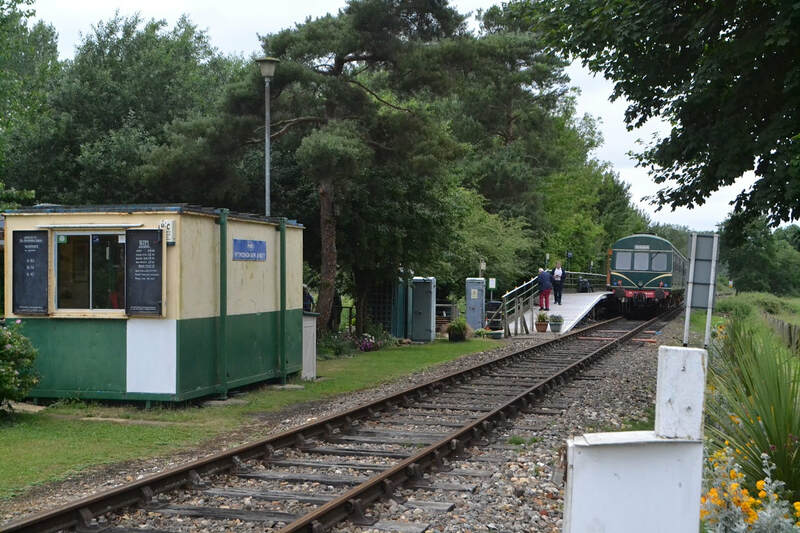 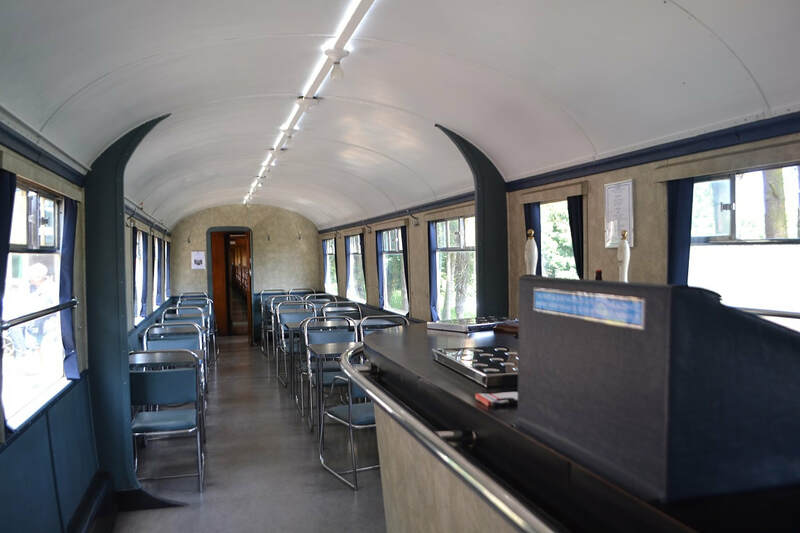 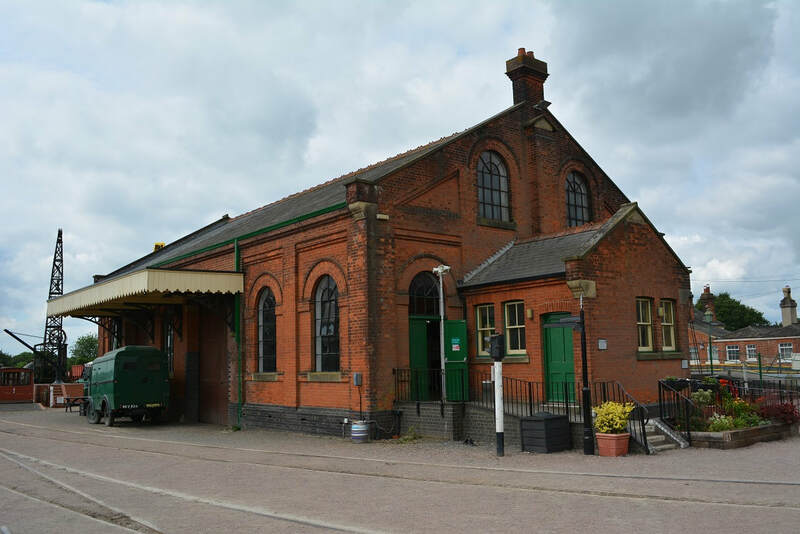 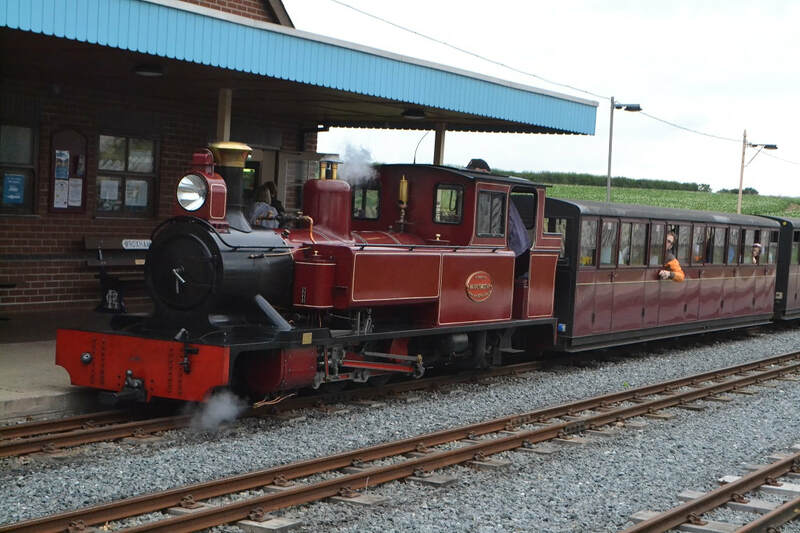 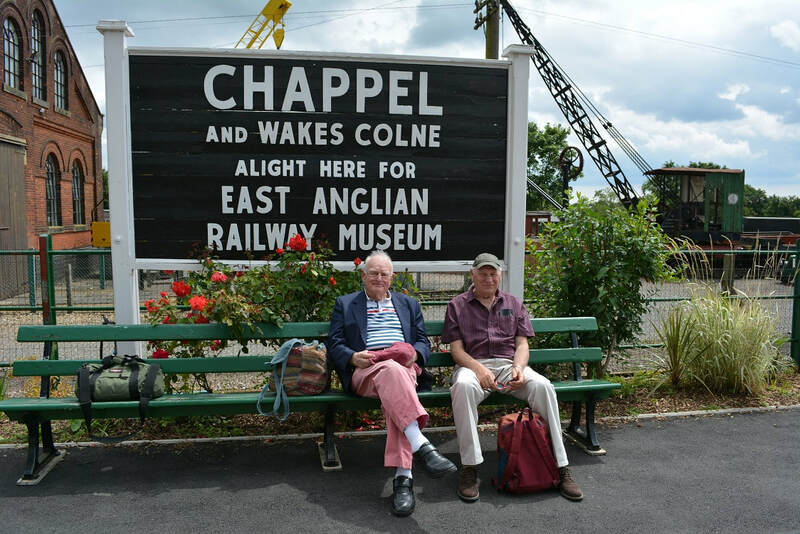 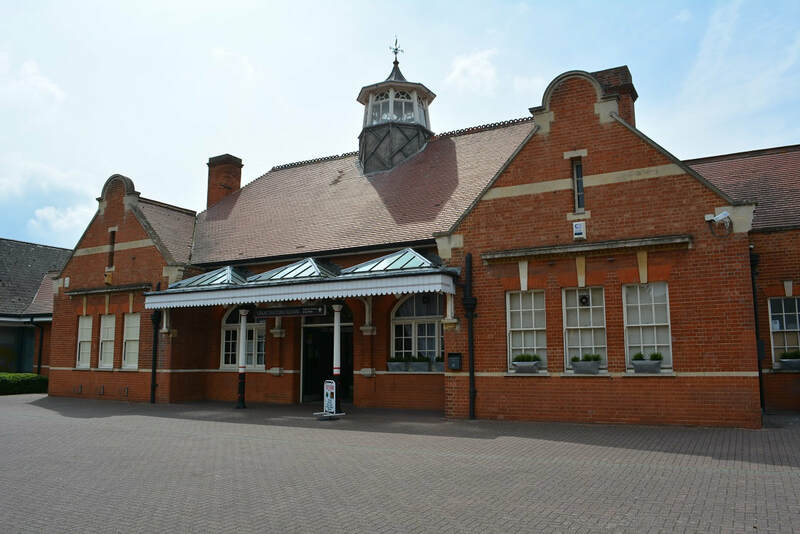 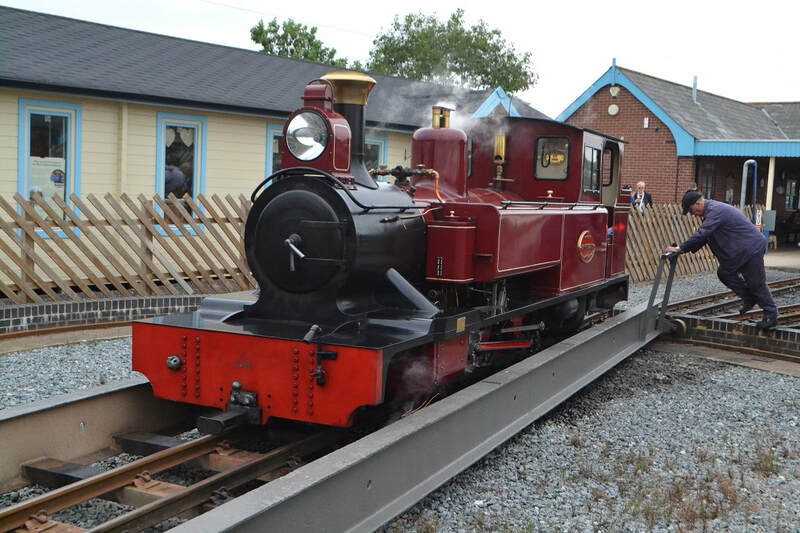 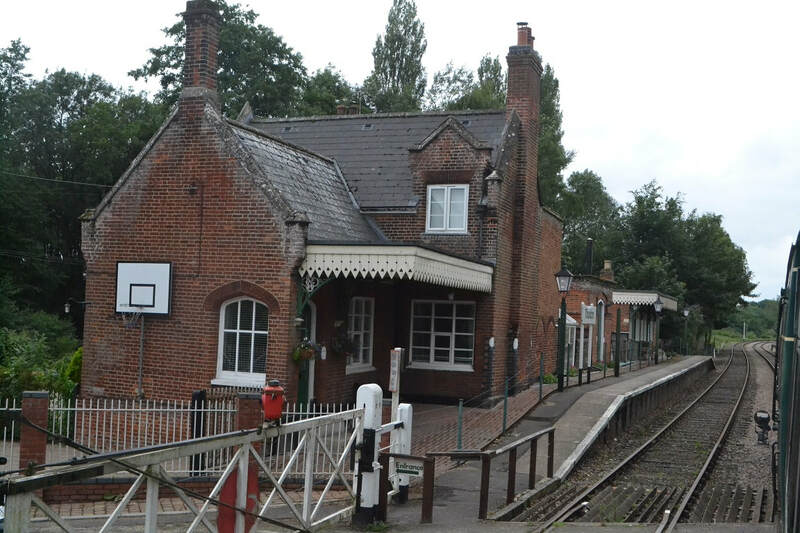 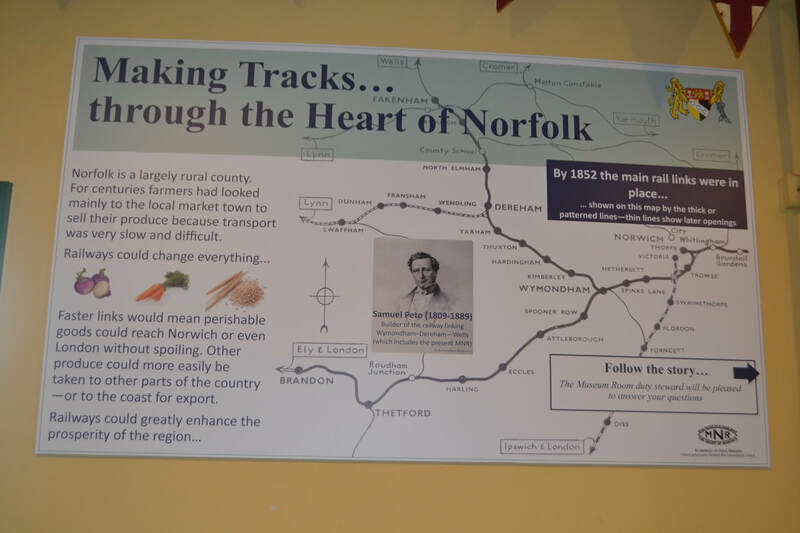 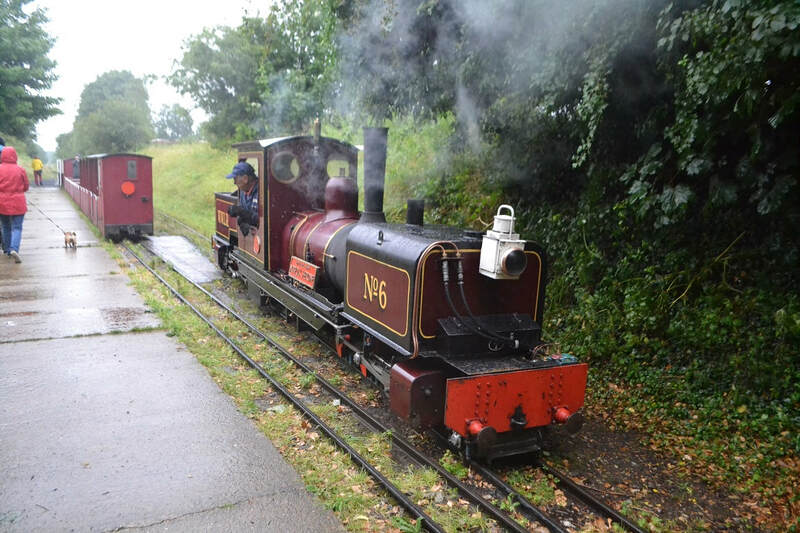 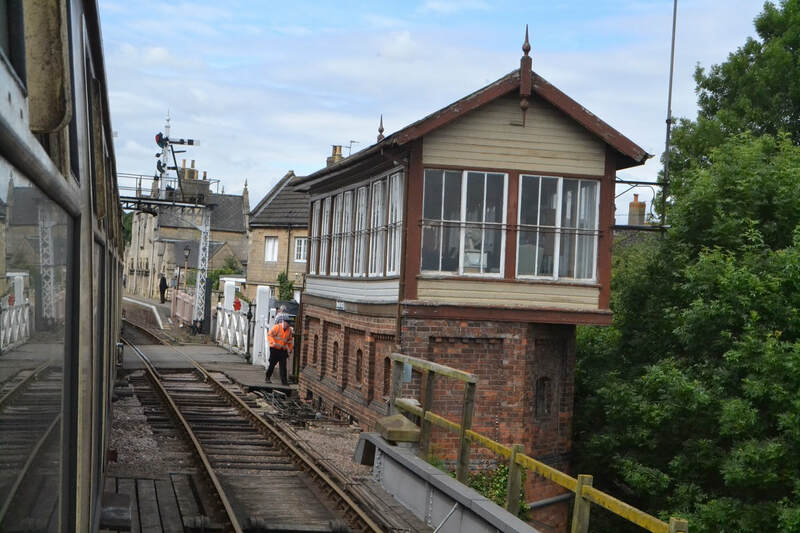 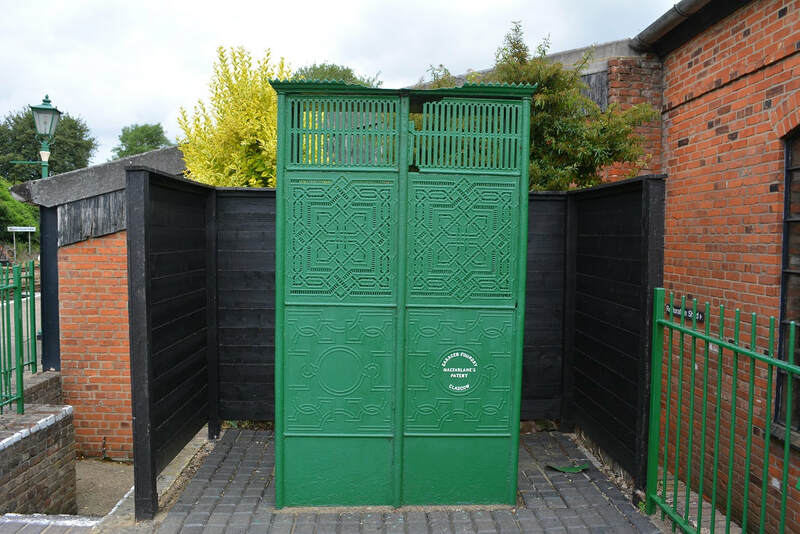 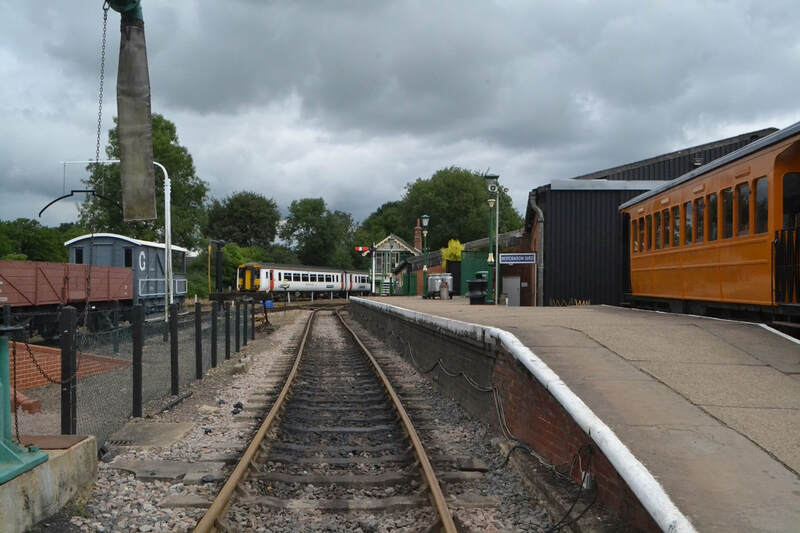 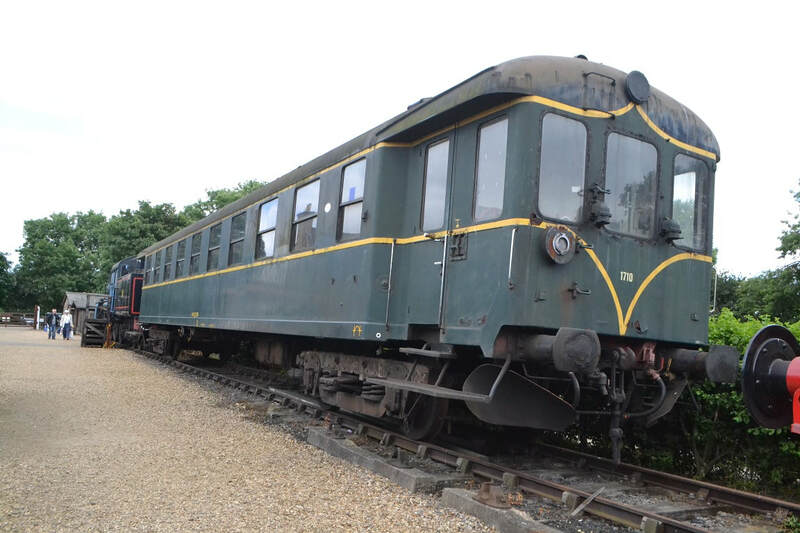 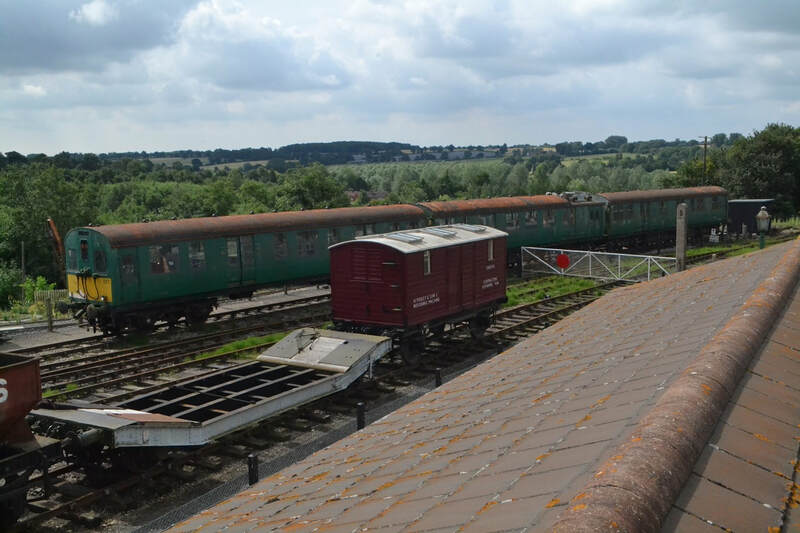 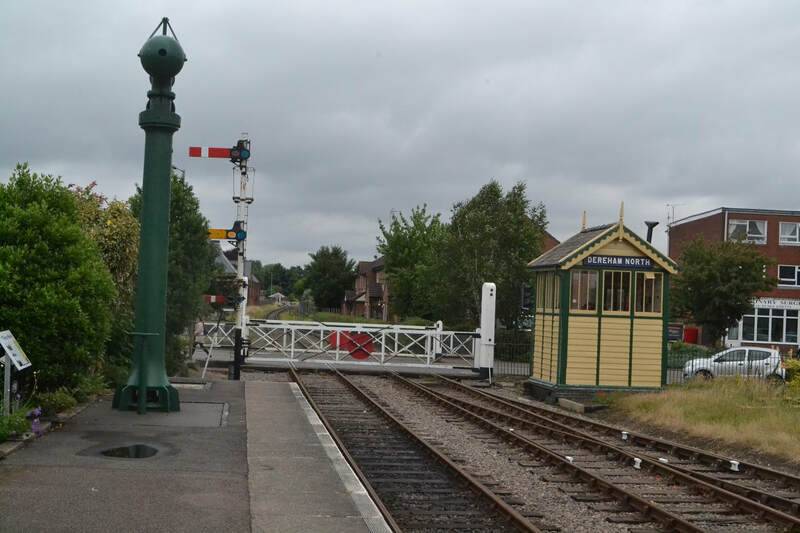 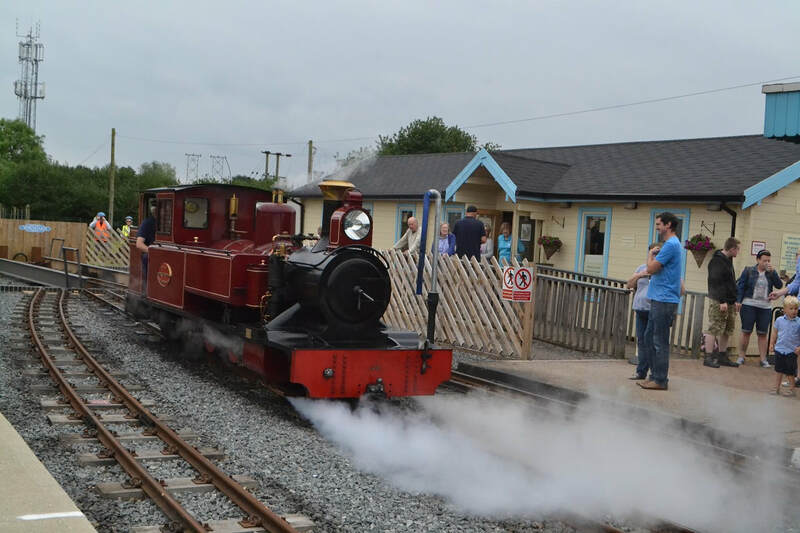 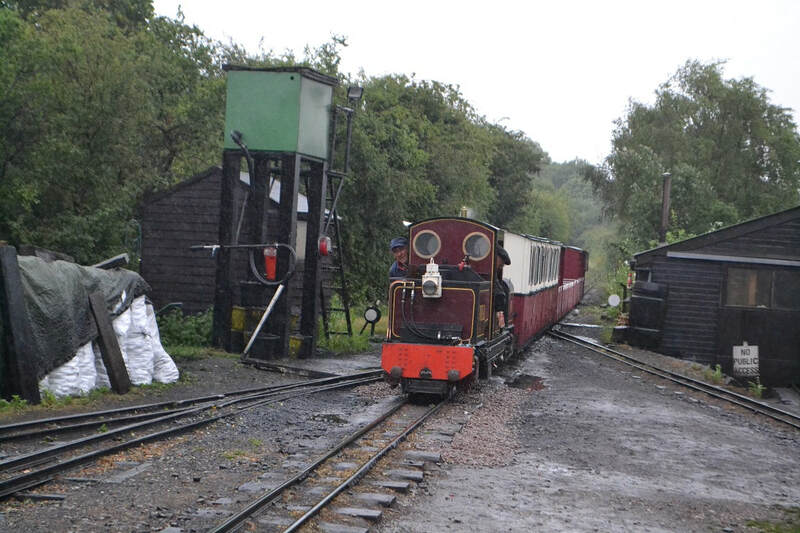 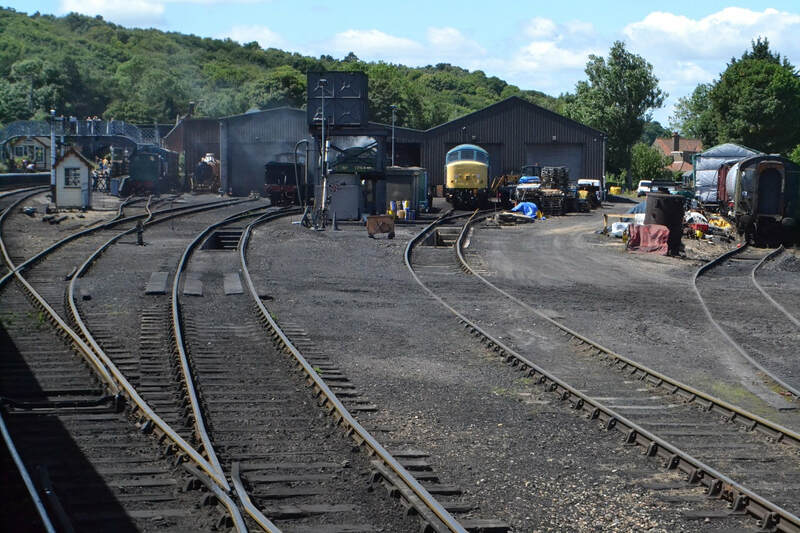 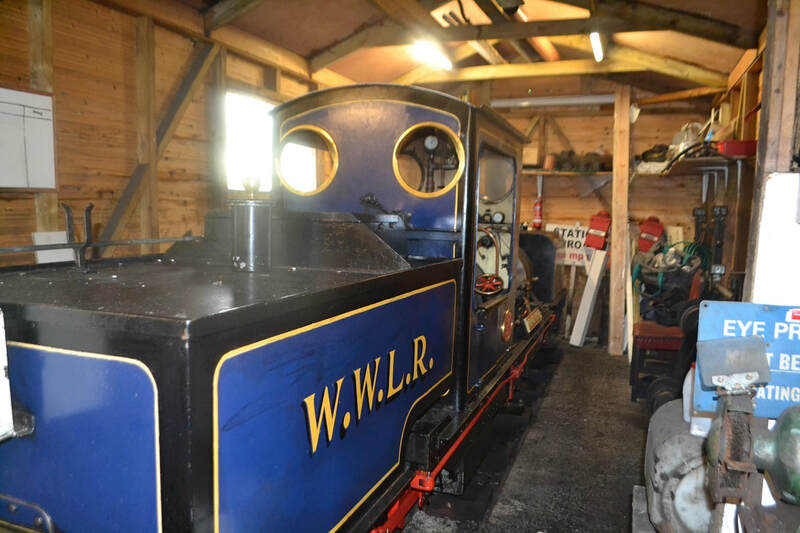 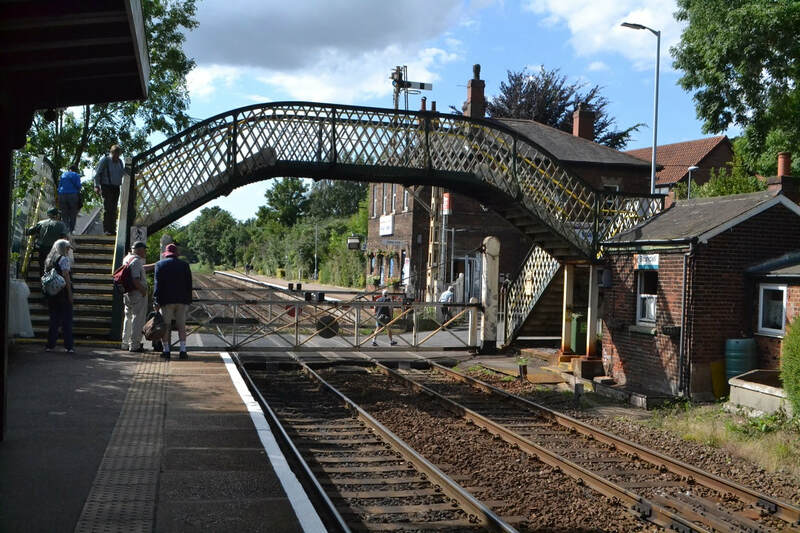 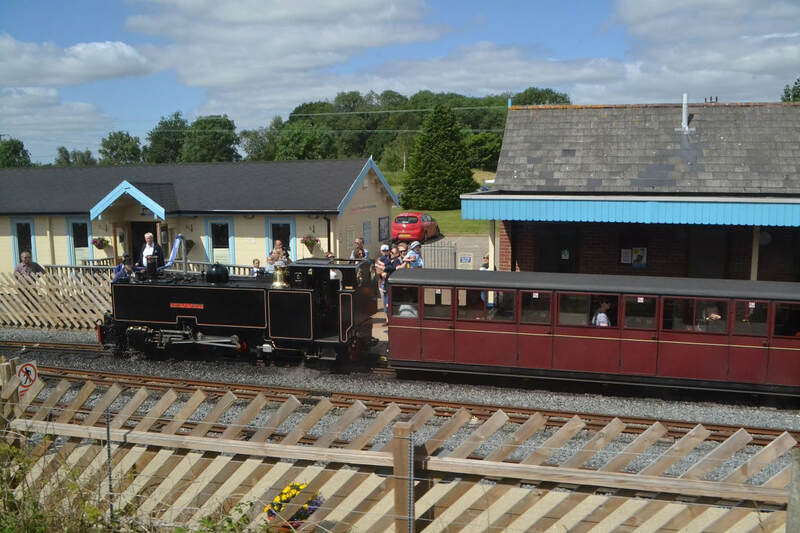 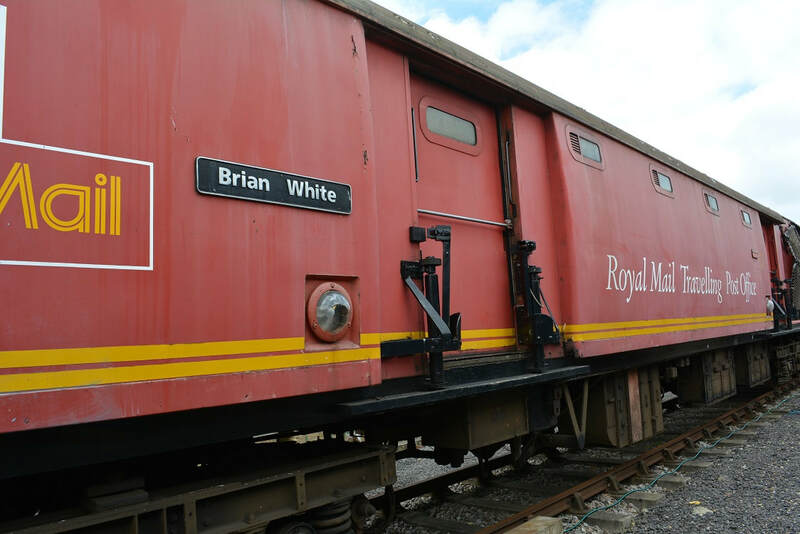 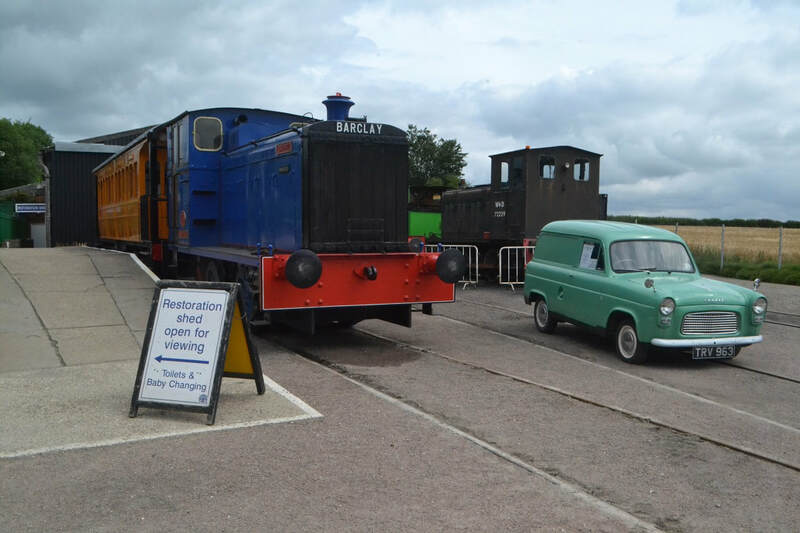 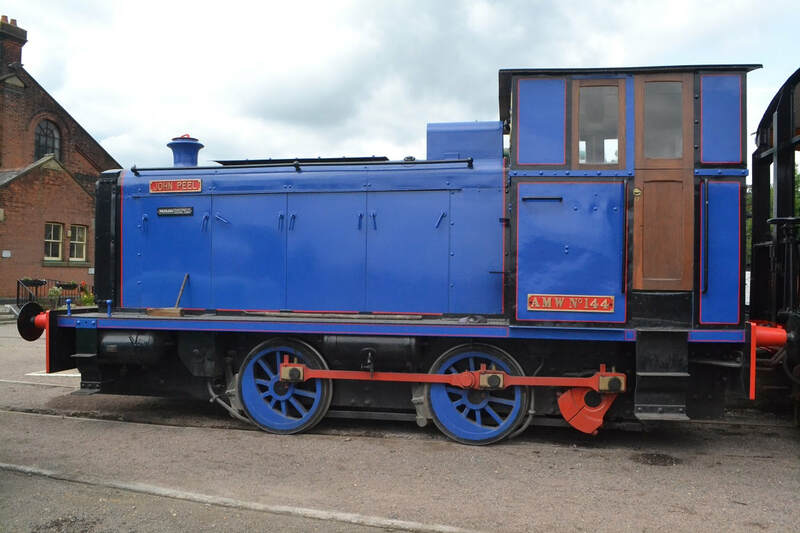 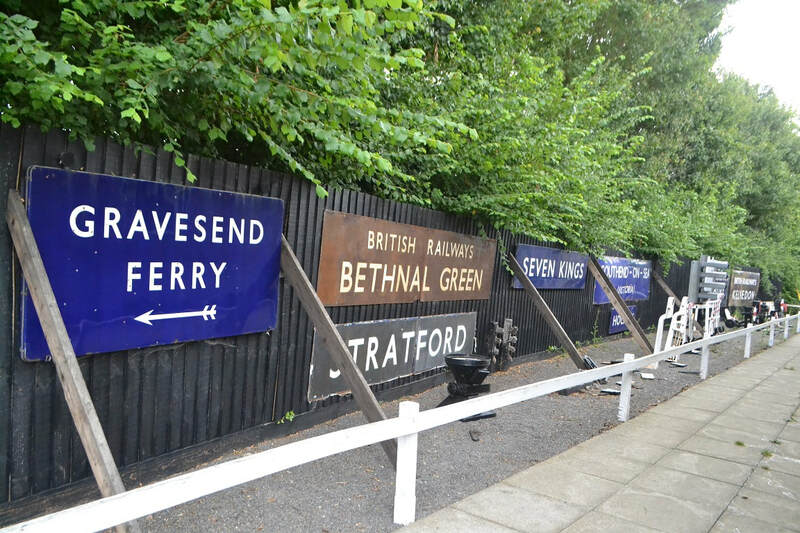 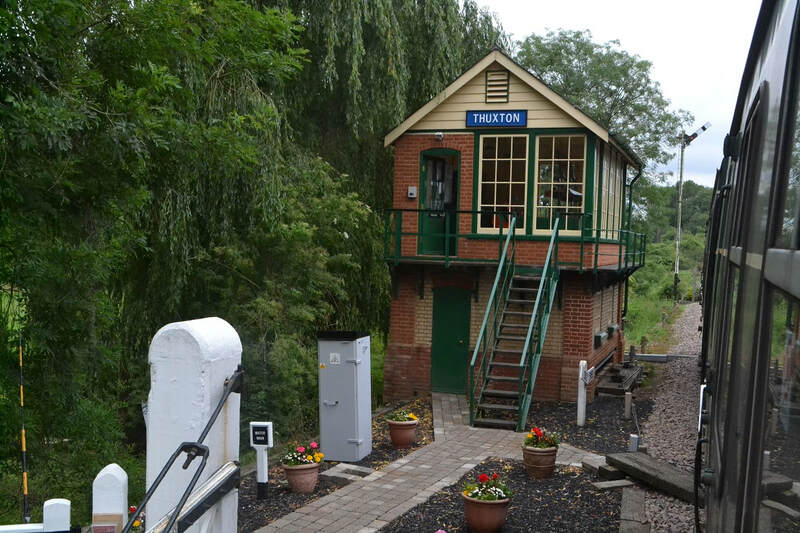 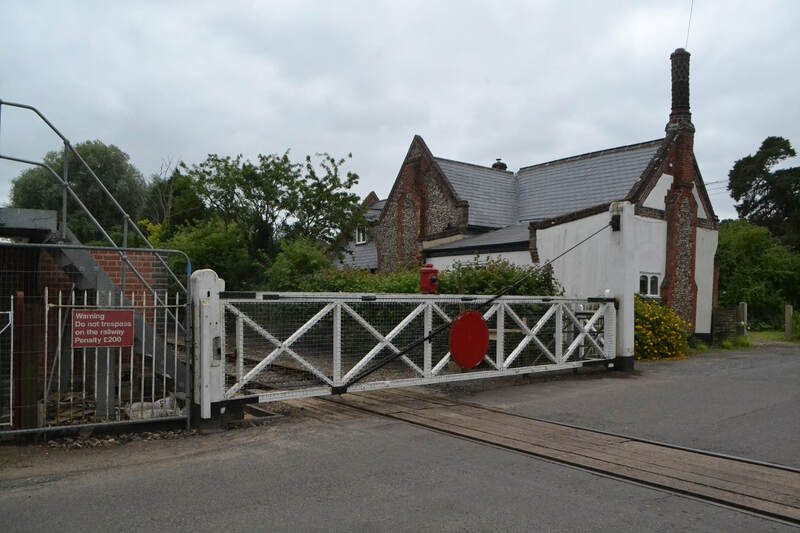 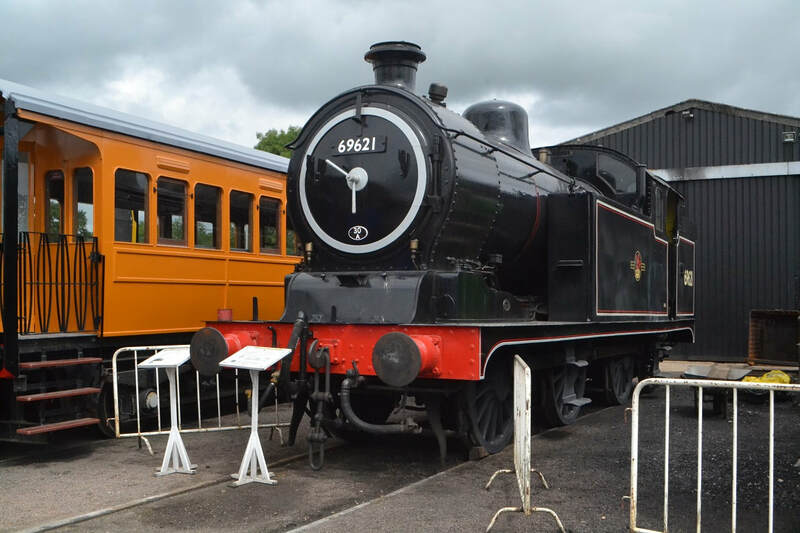 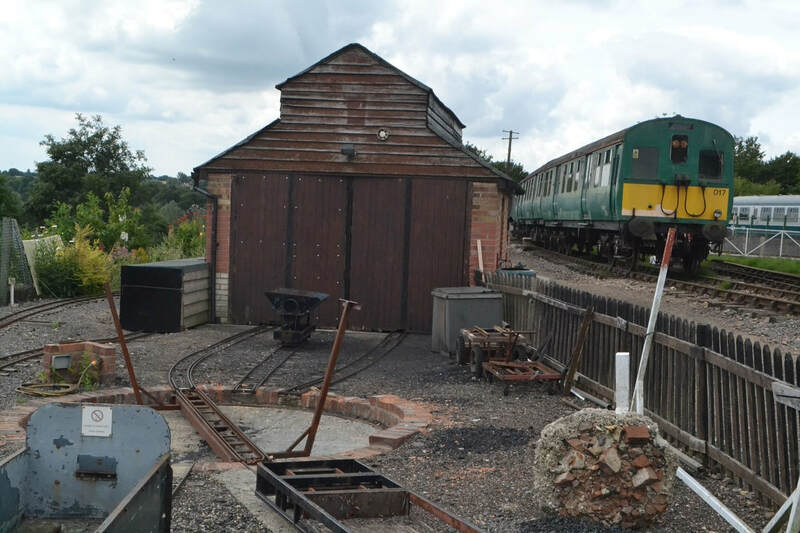 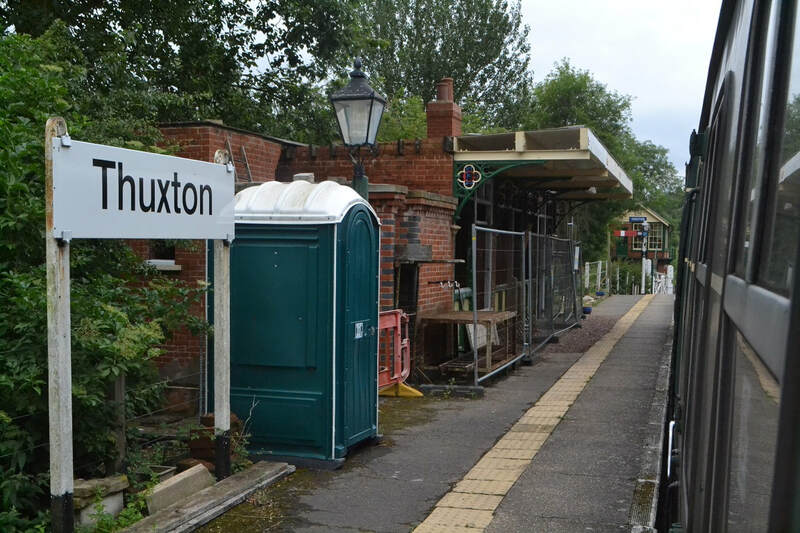 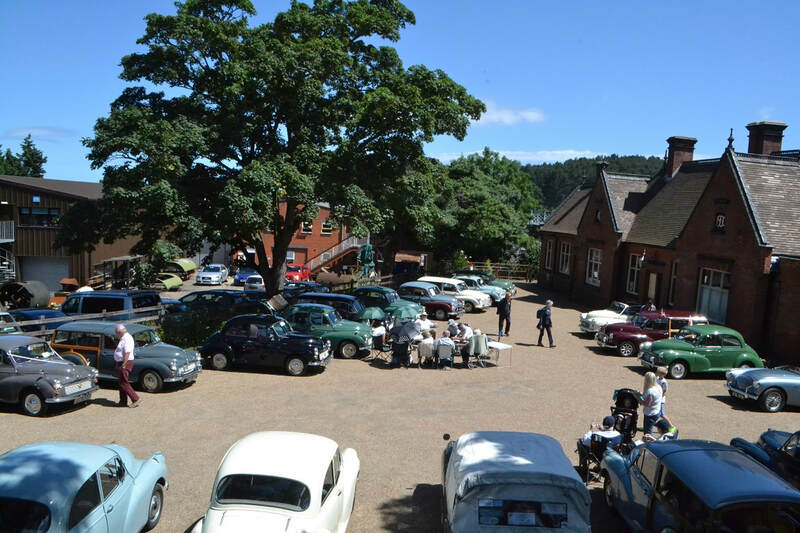 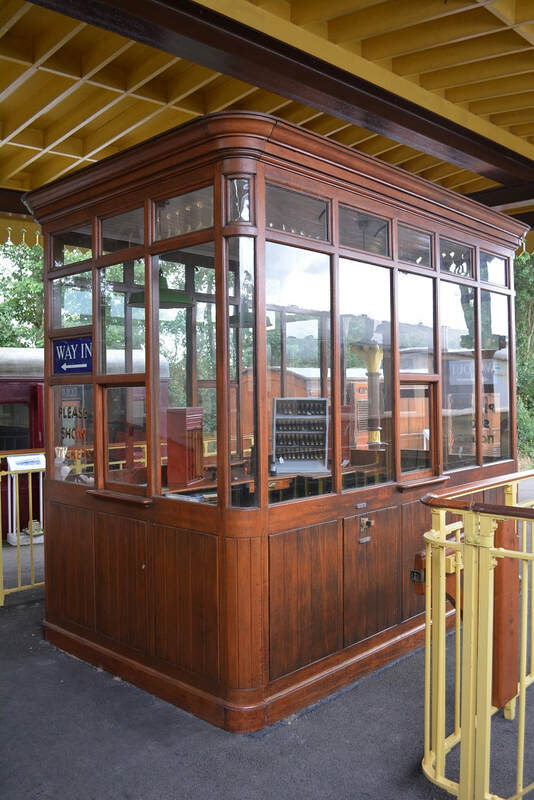 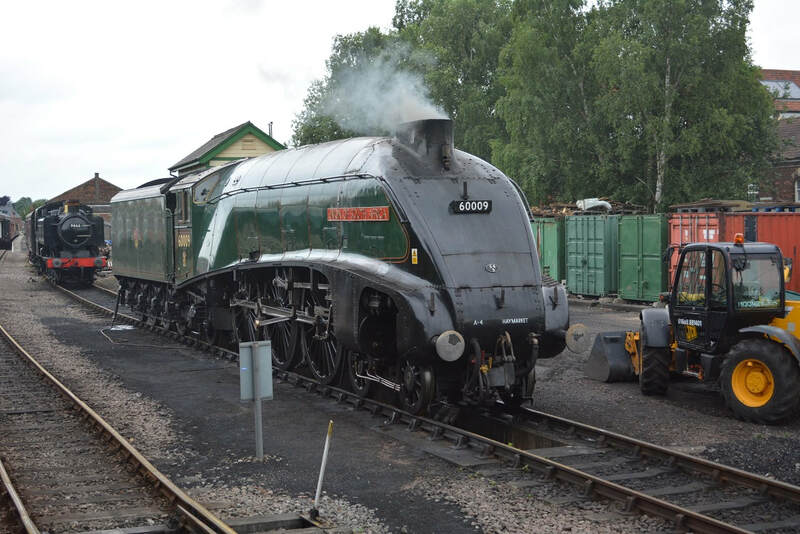 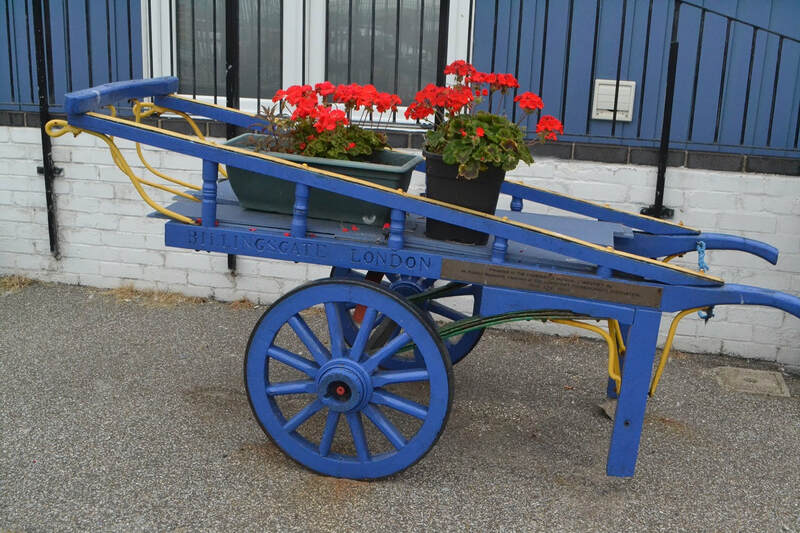 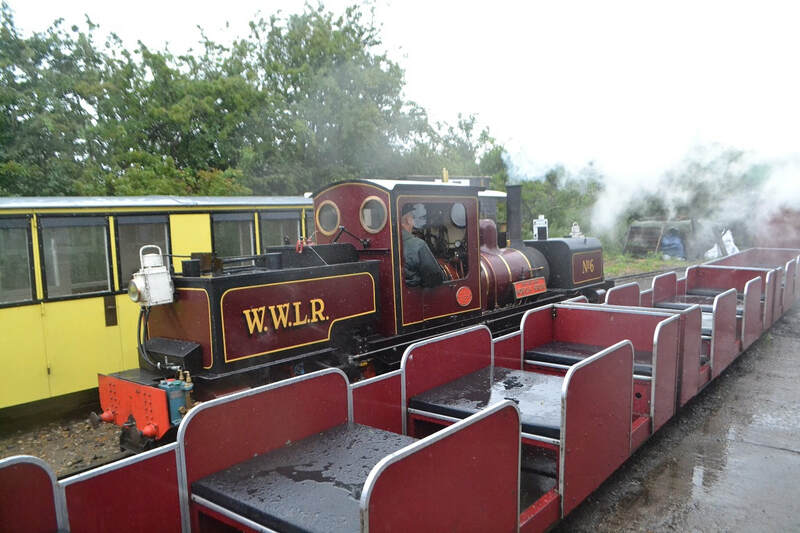 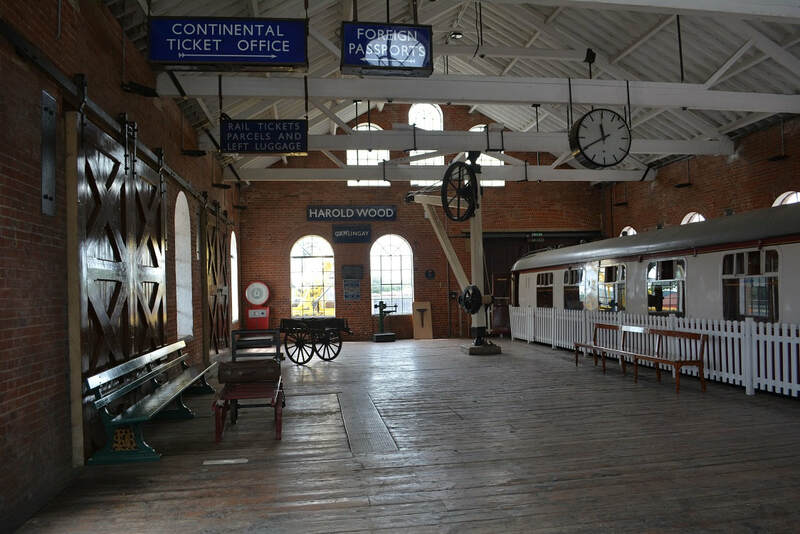 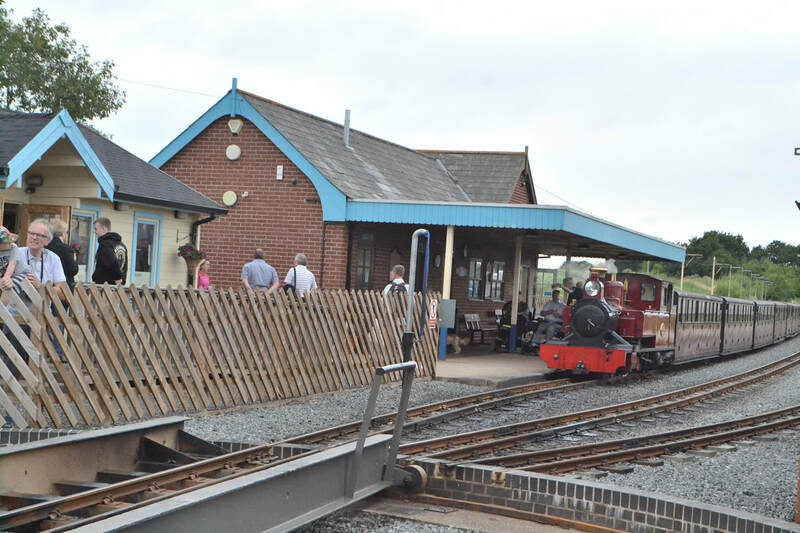 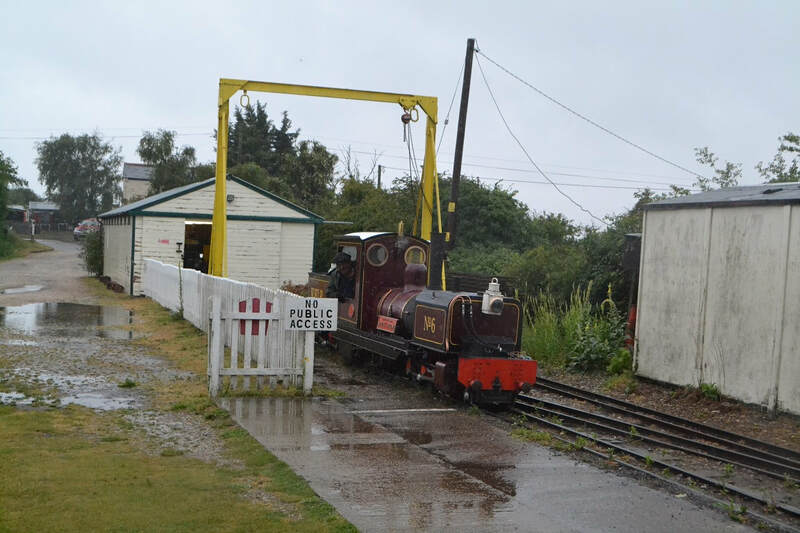 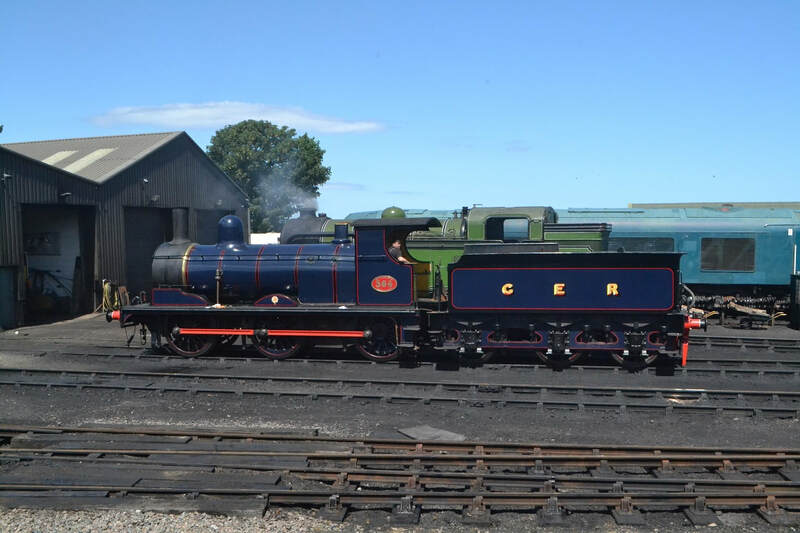 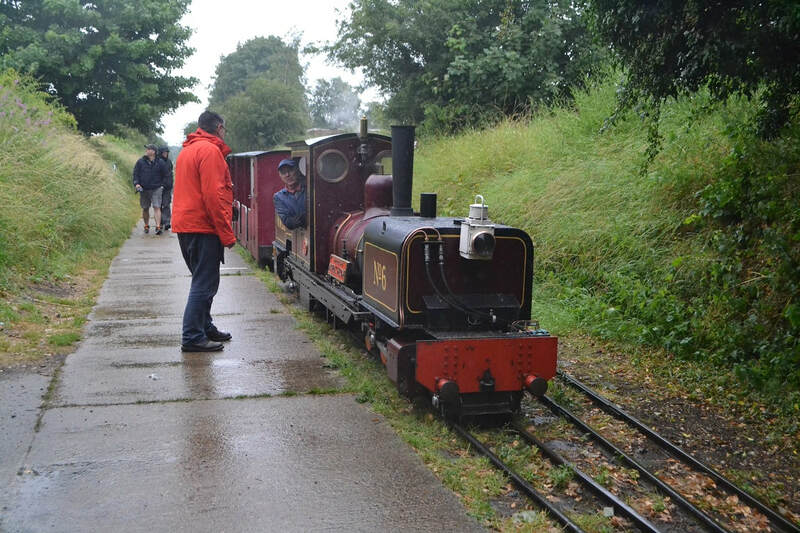 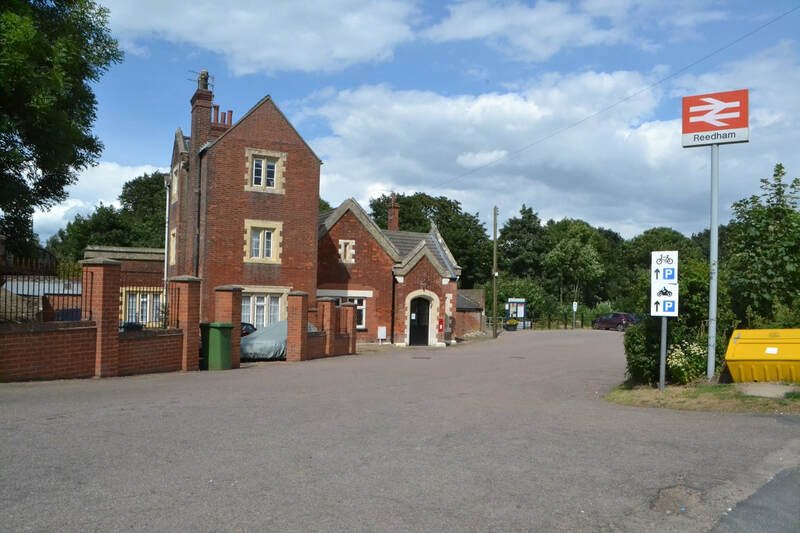 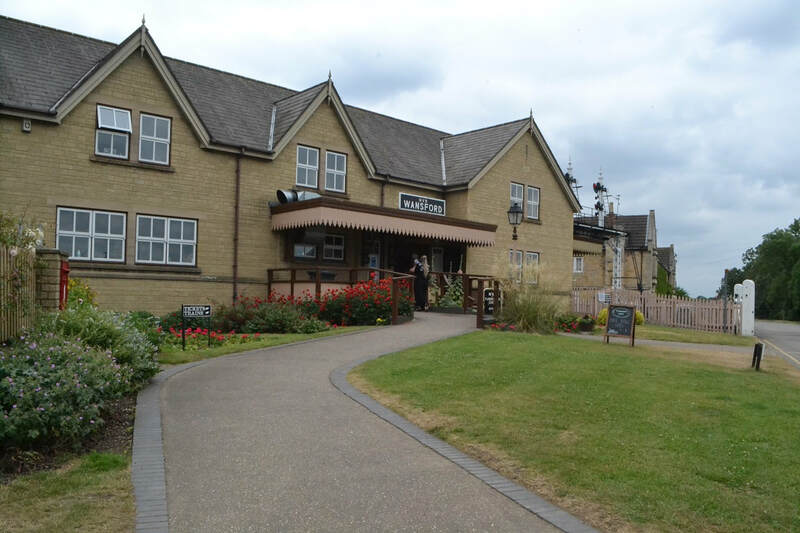 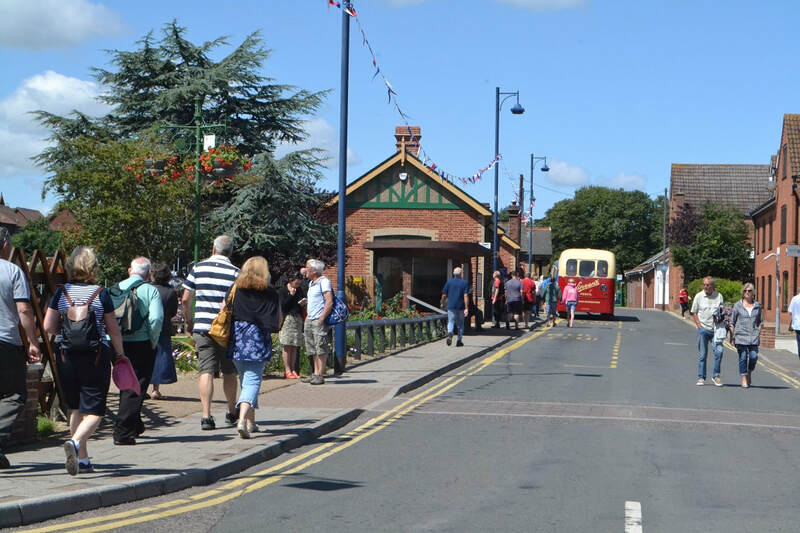 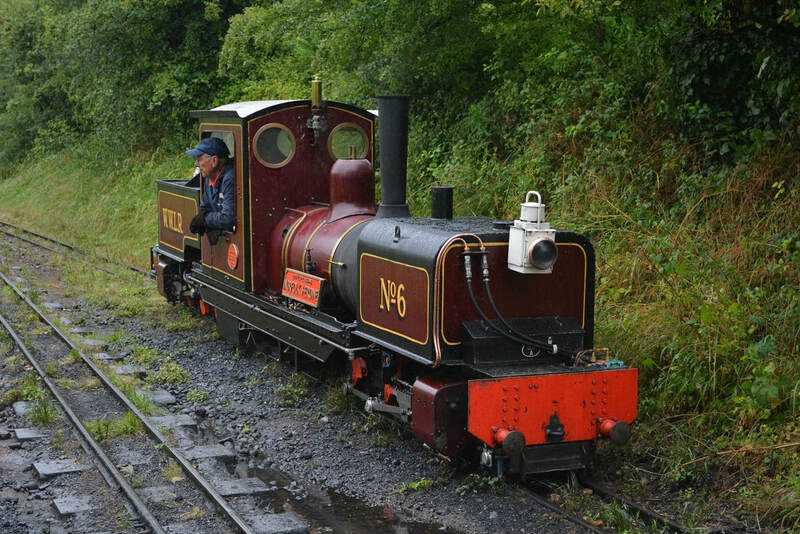 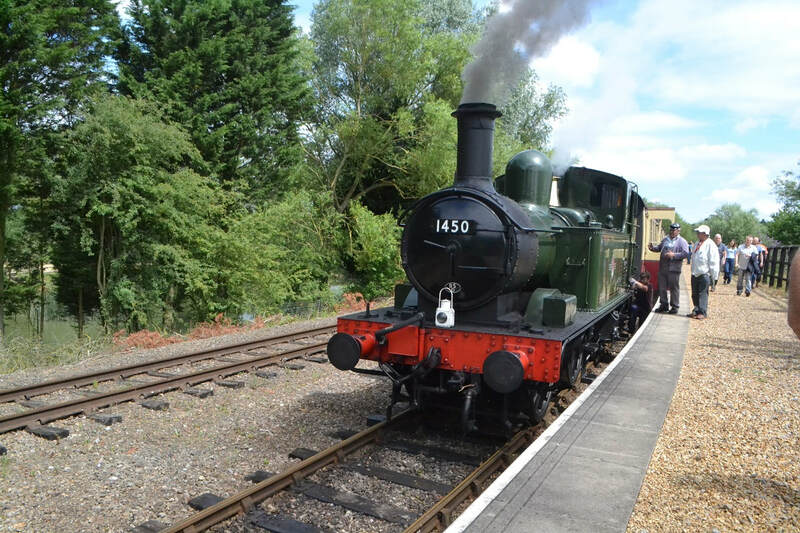 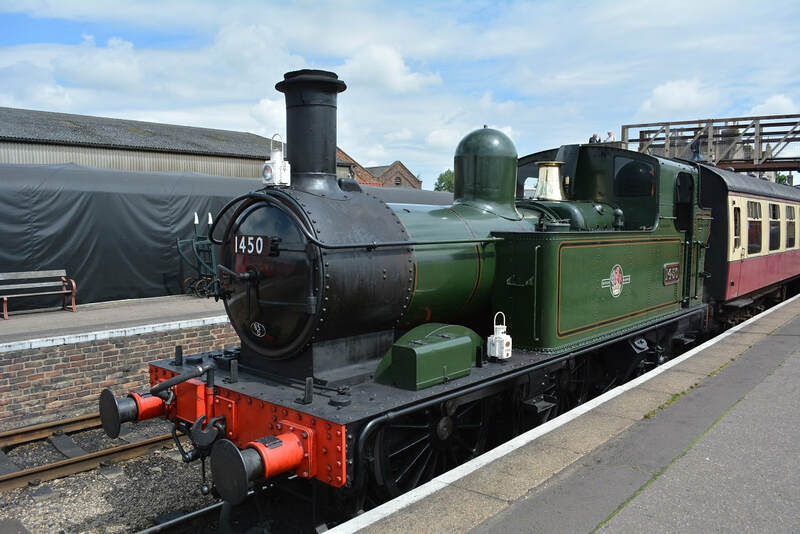 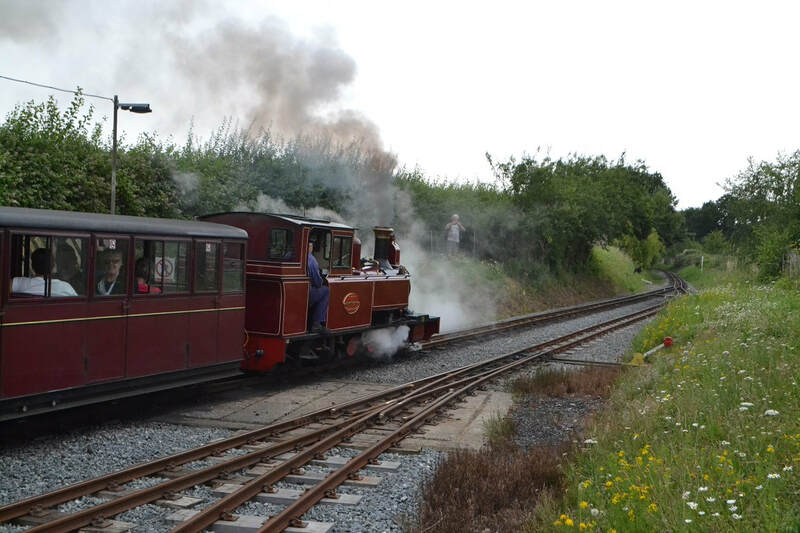 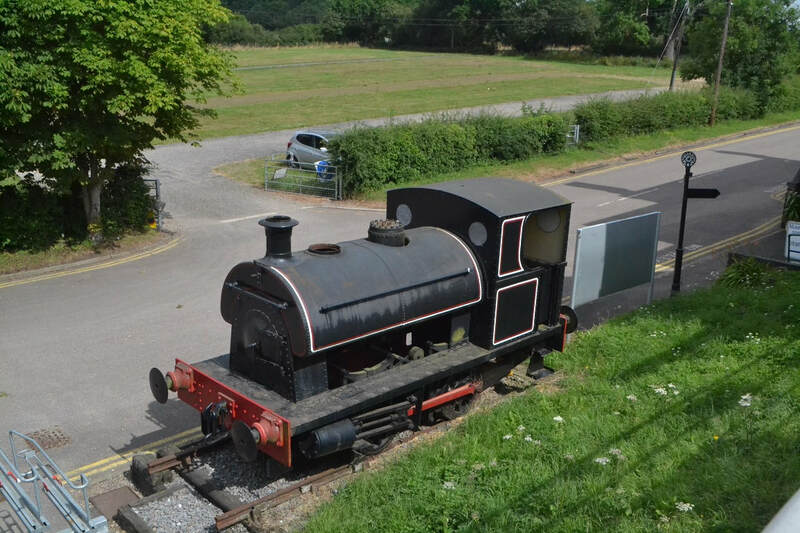 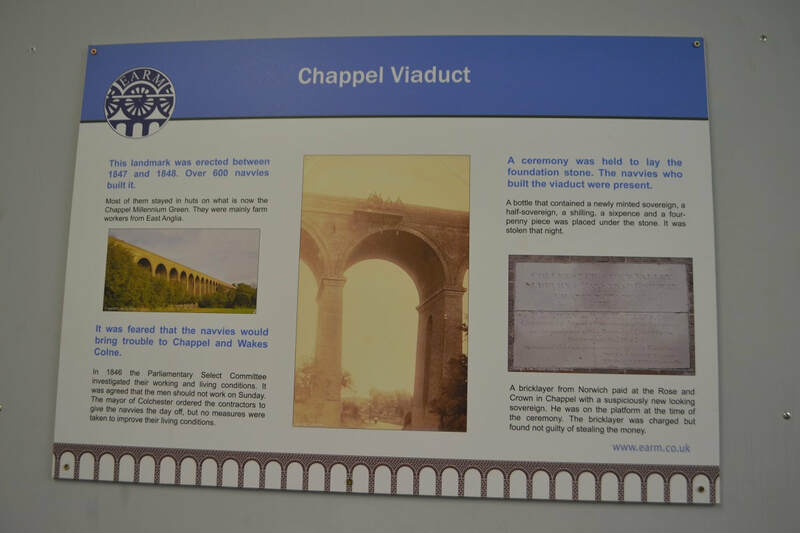 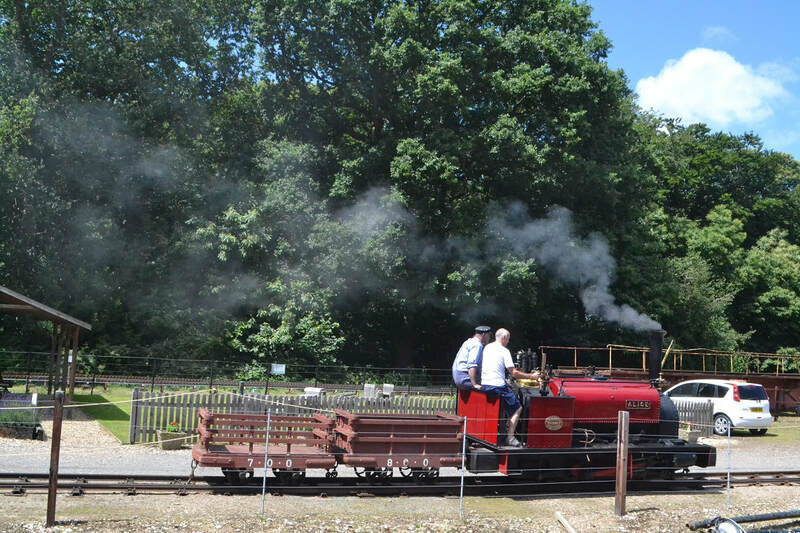 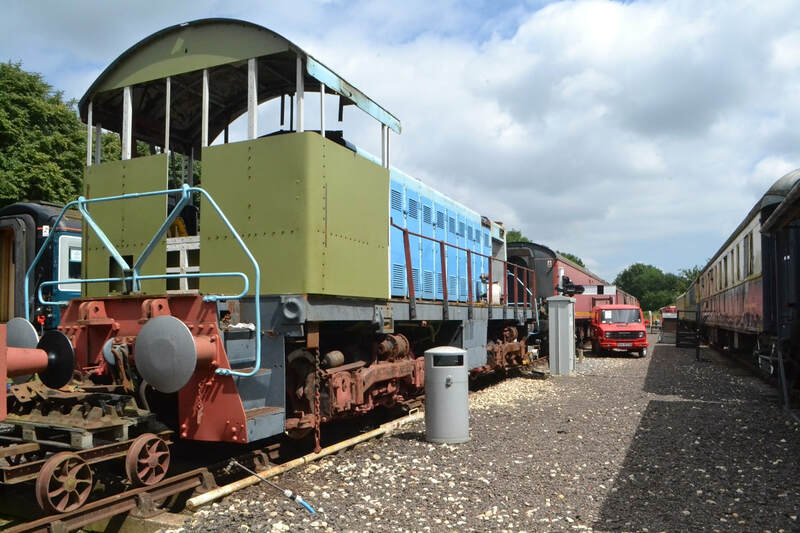 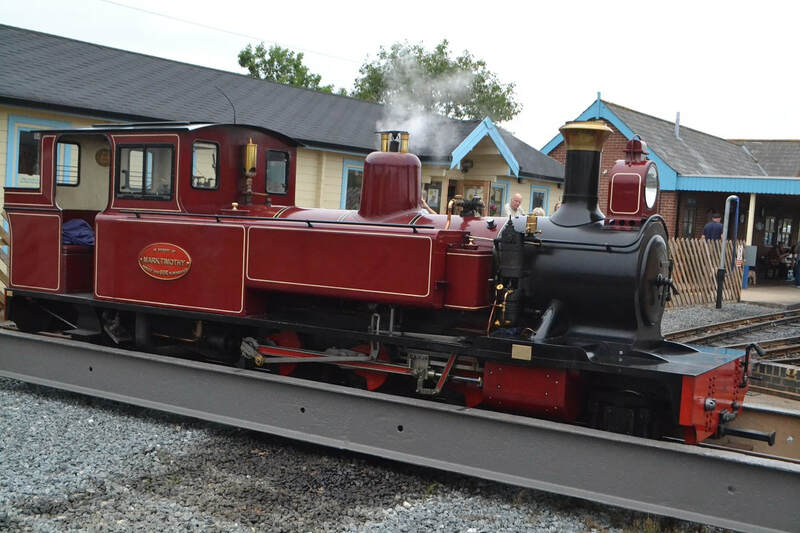 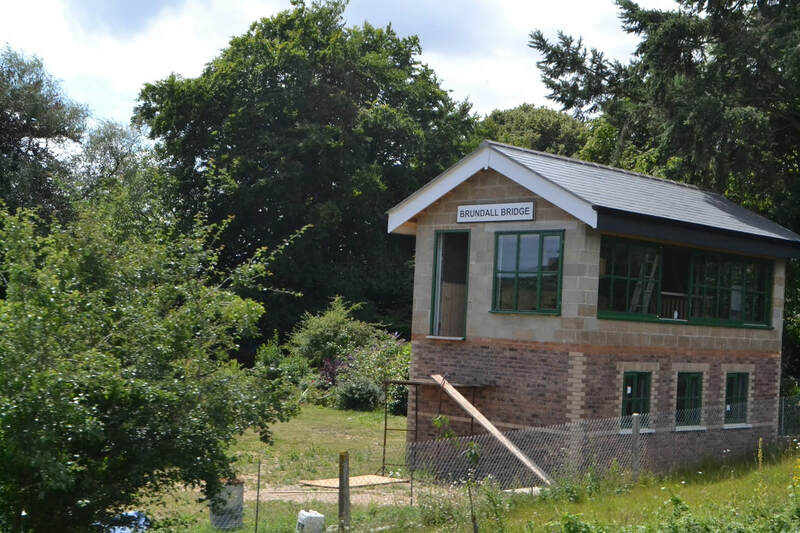 A suggestion to visit the East Anglian Railway Musuem at Chappel & Wakes Colne which is not included in the rover ticket. 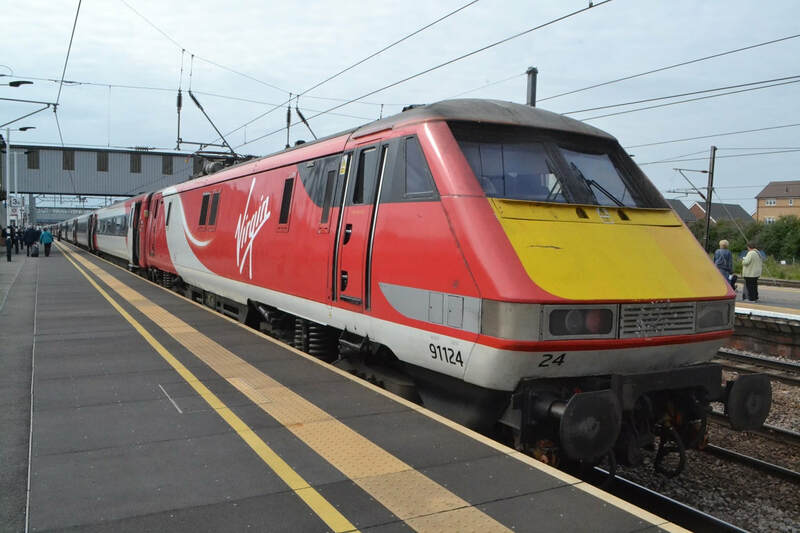 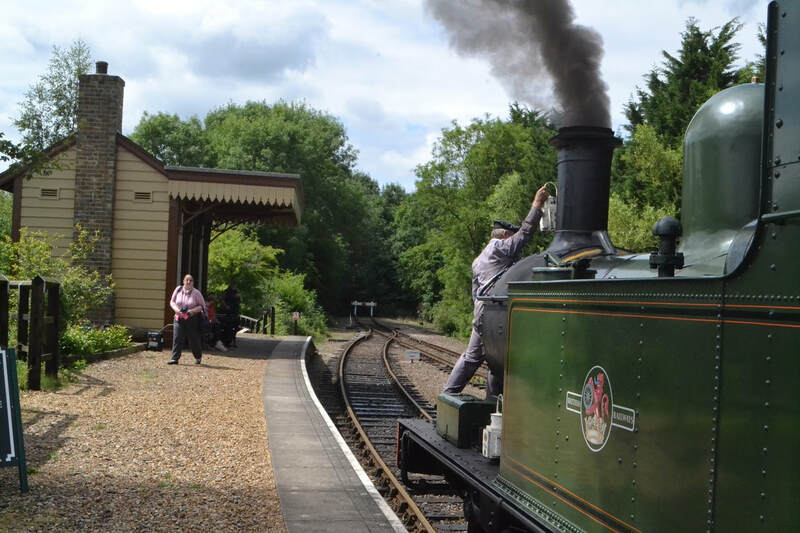 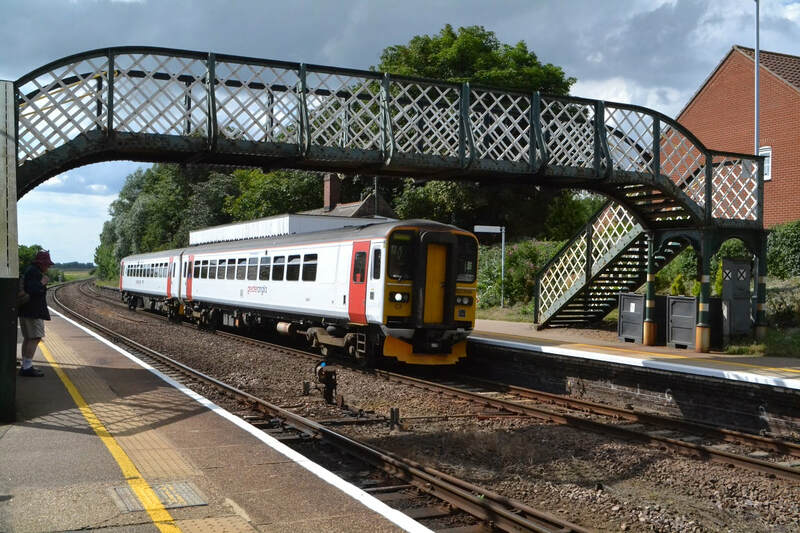 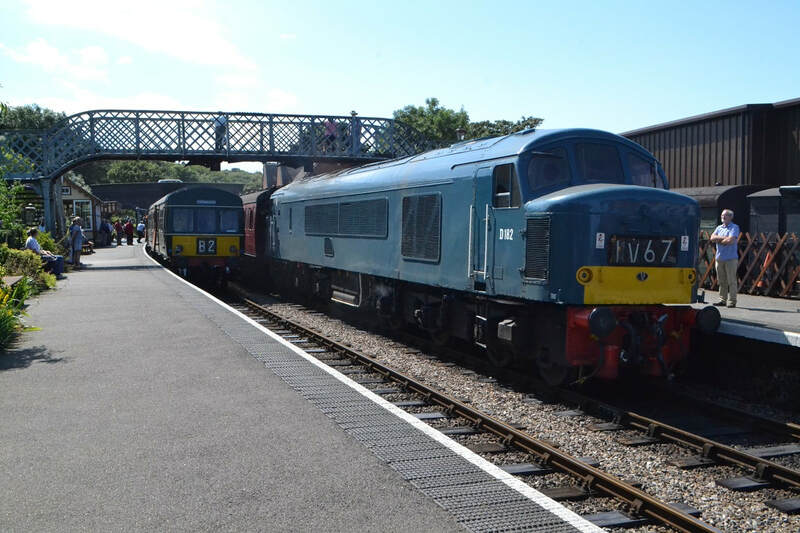 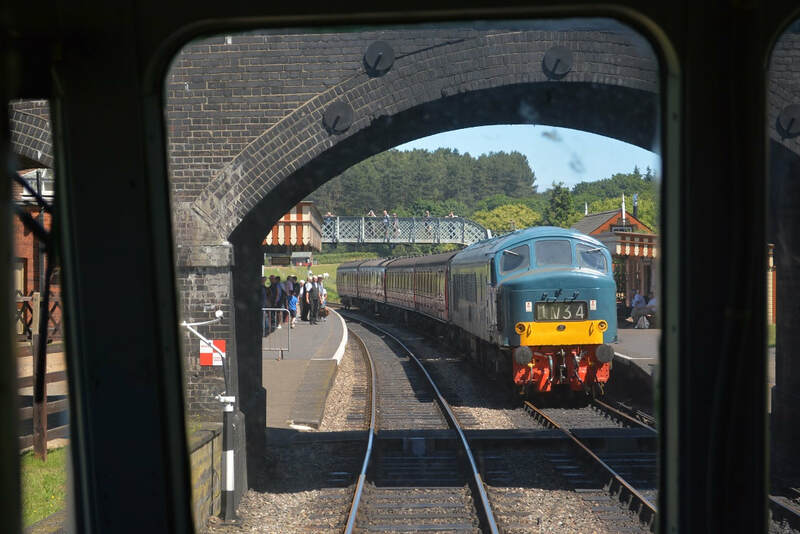 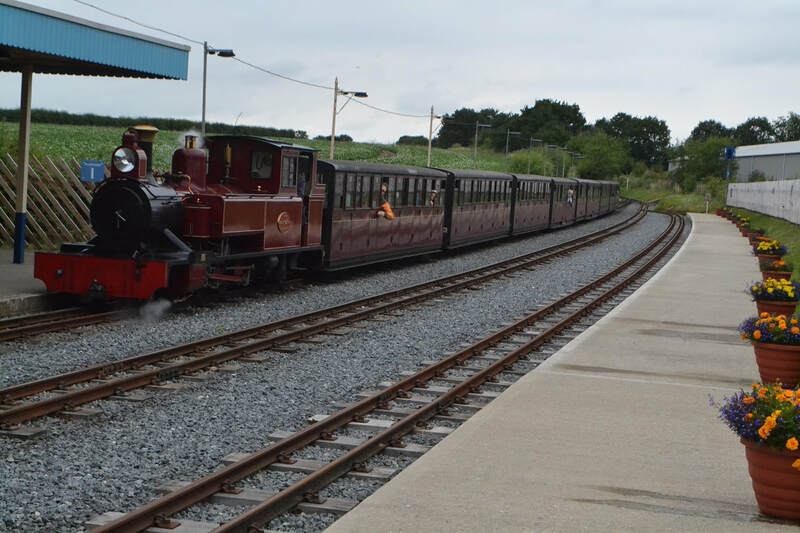 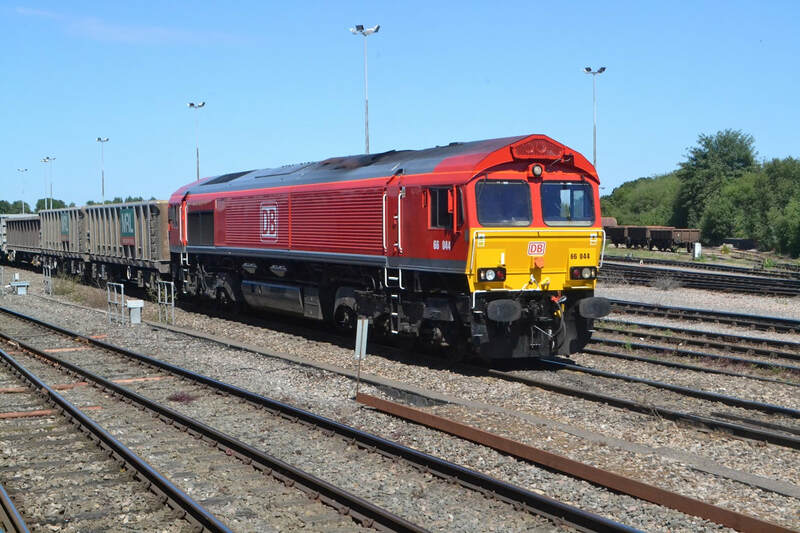 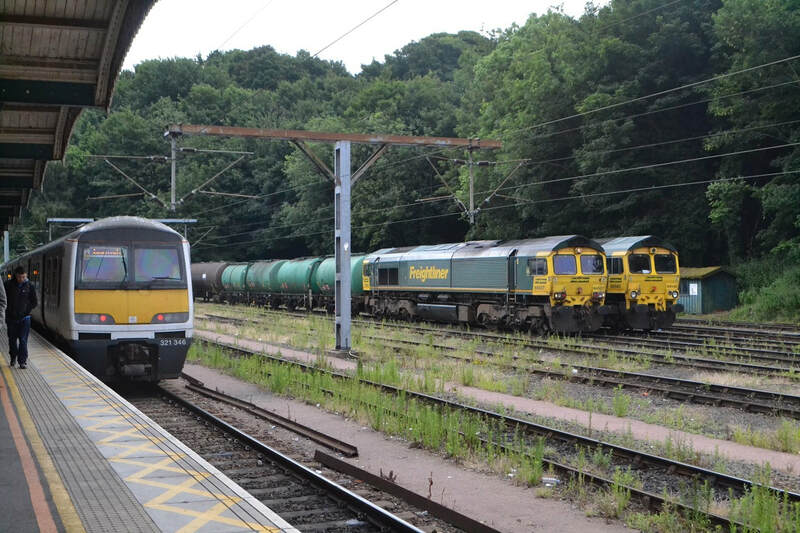 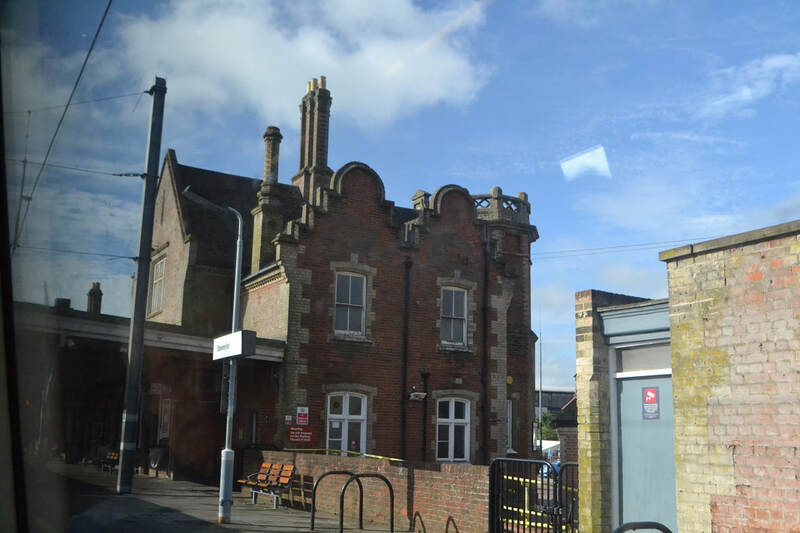 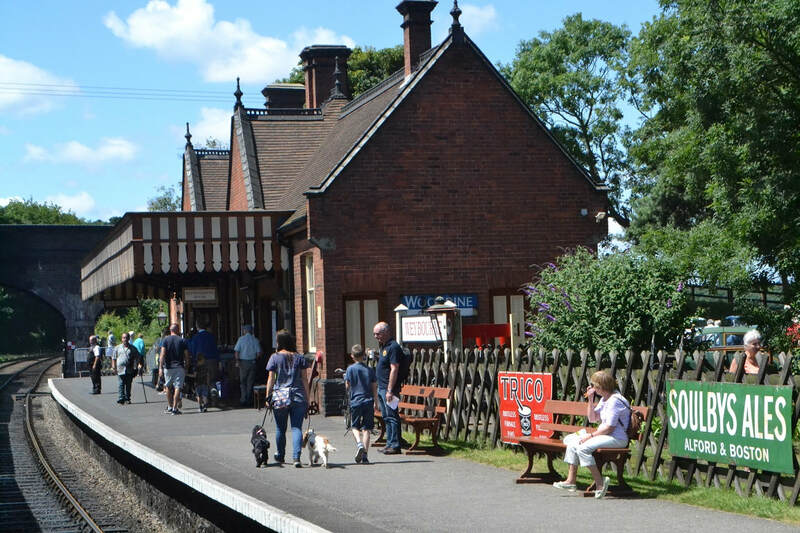 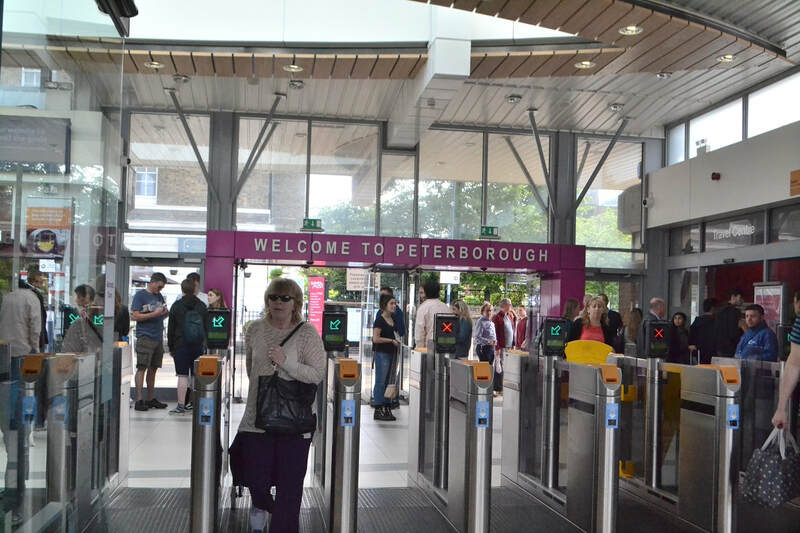 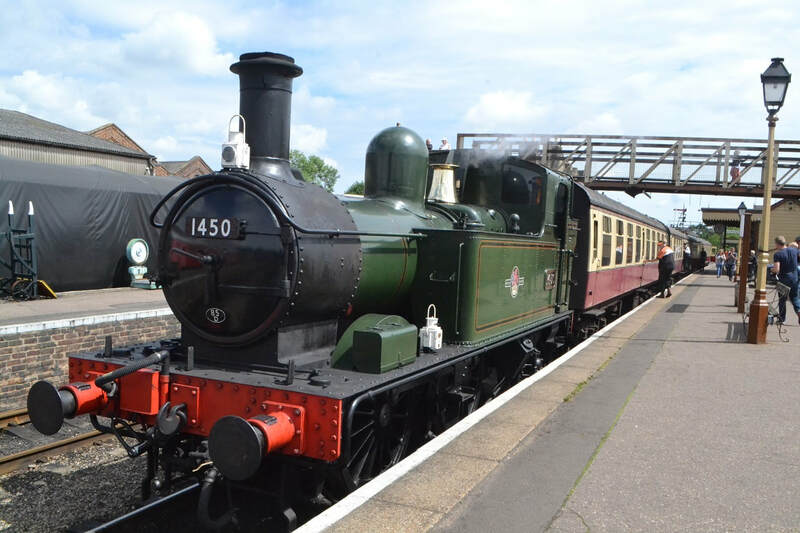 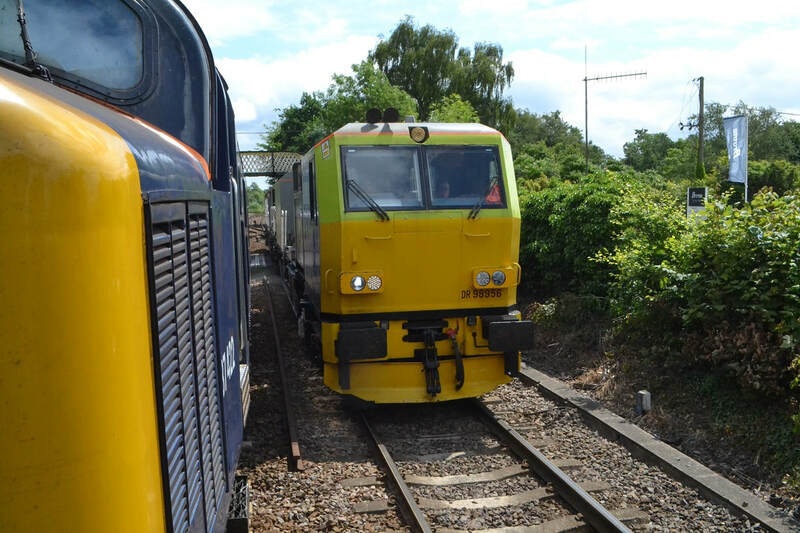 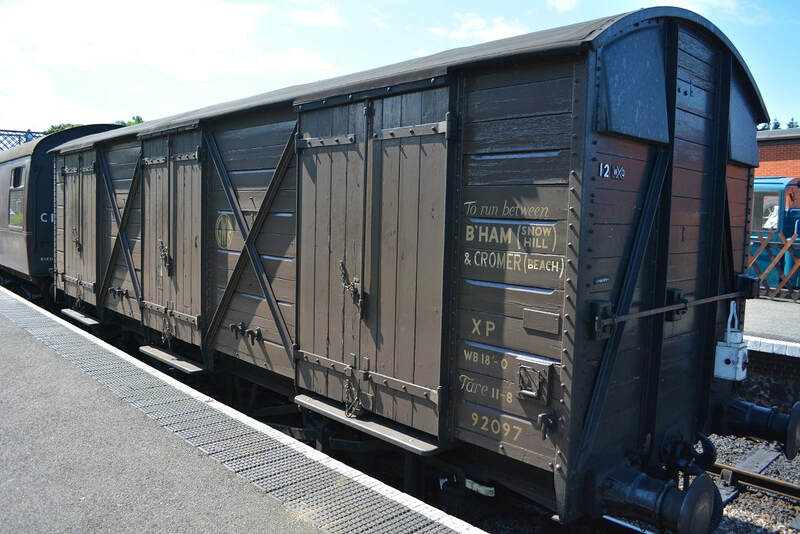 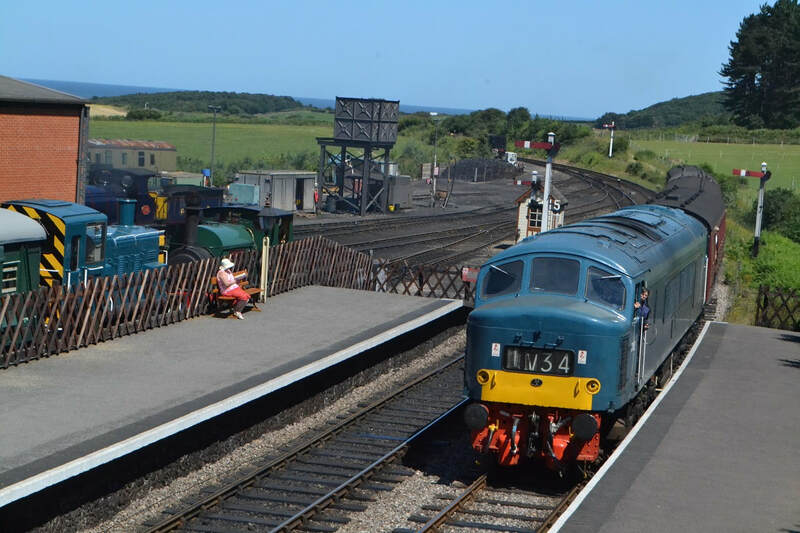 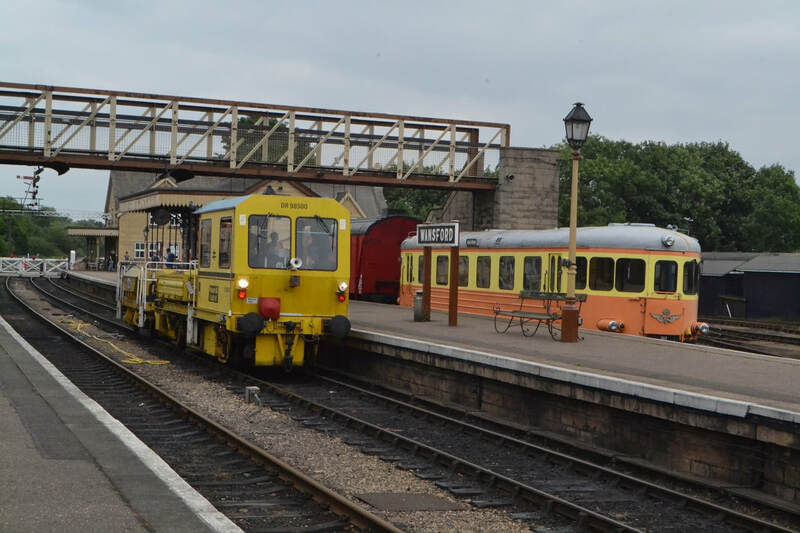 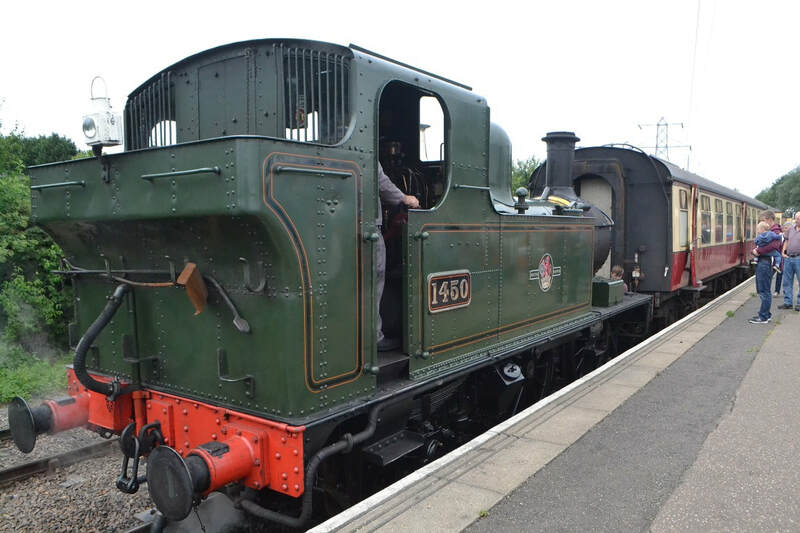 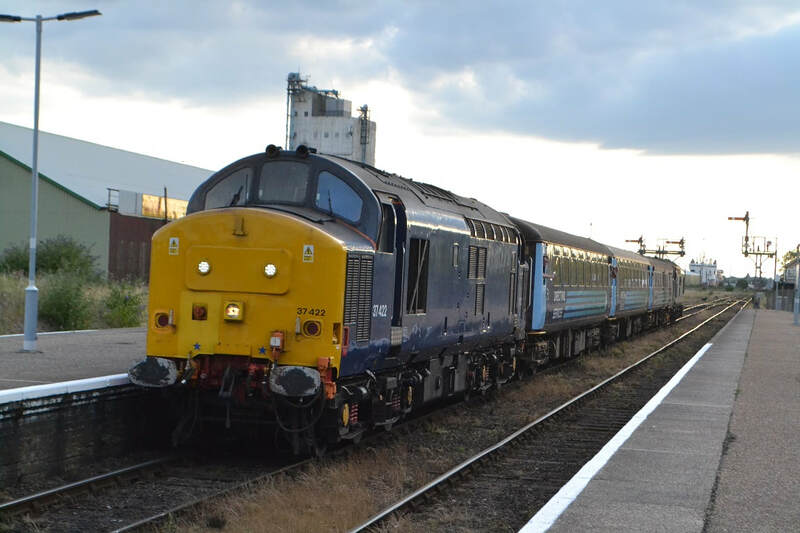 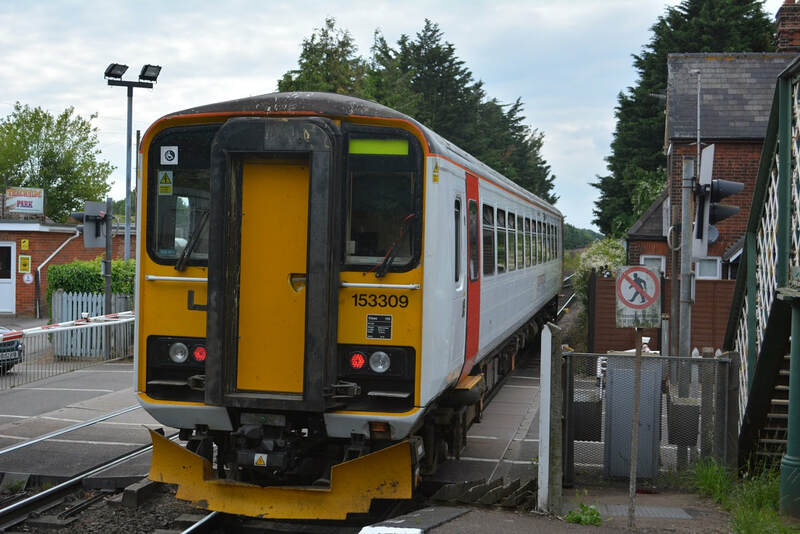 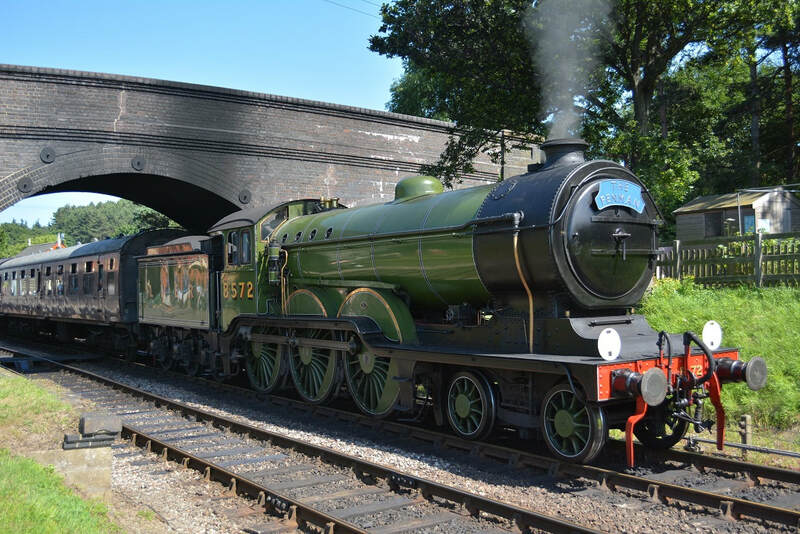 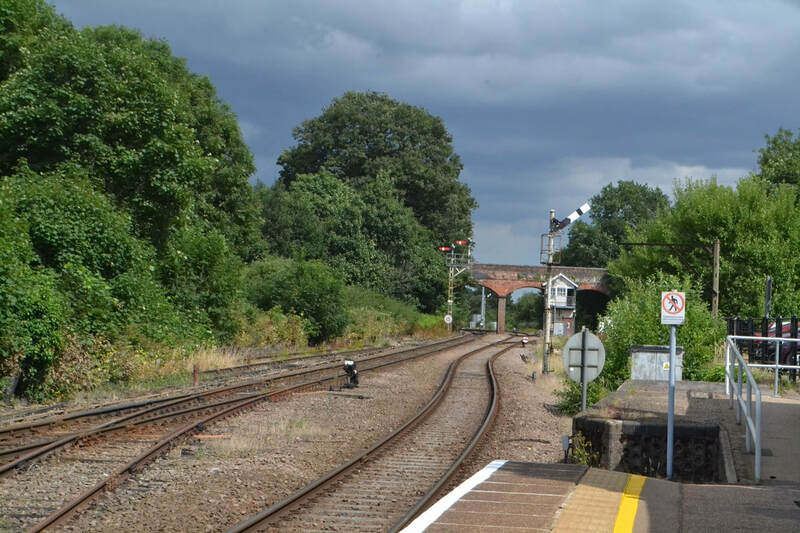 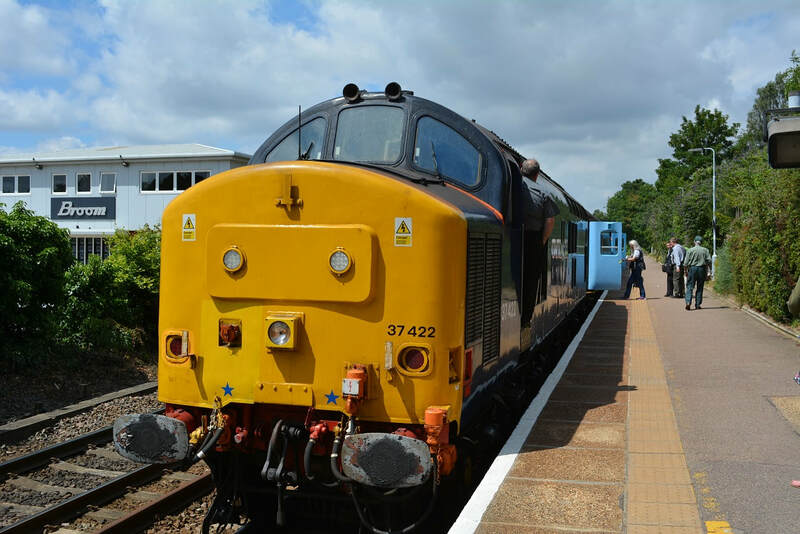 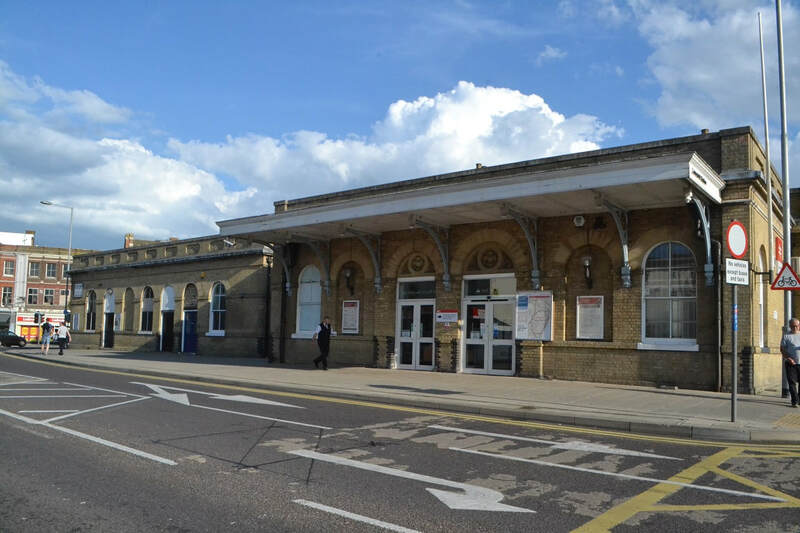 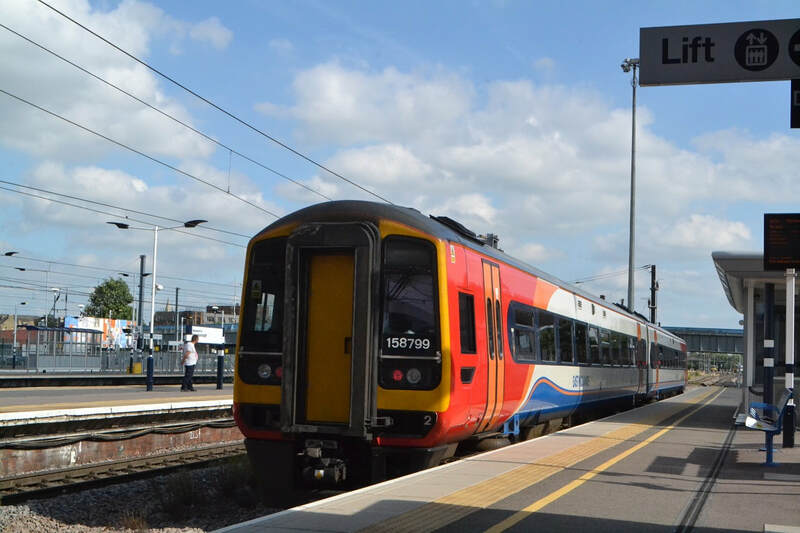 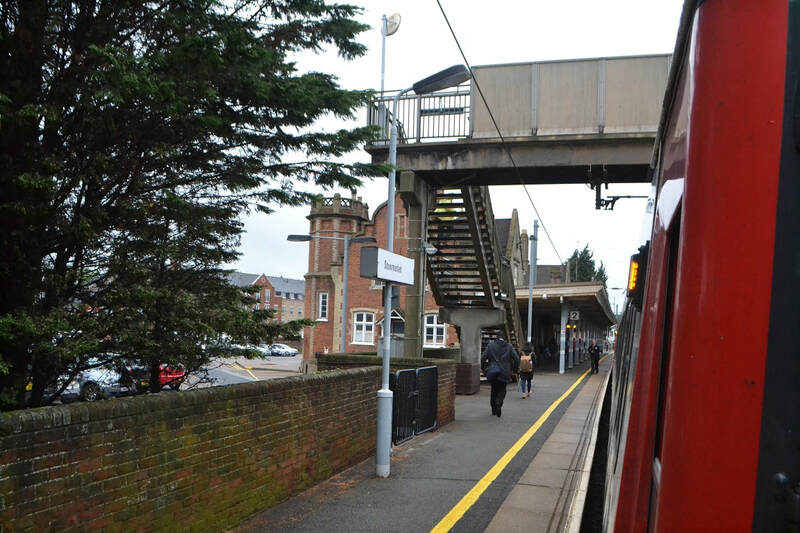 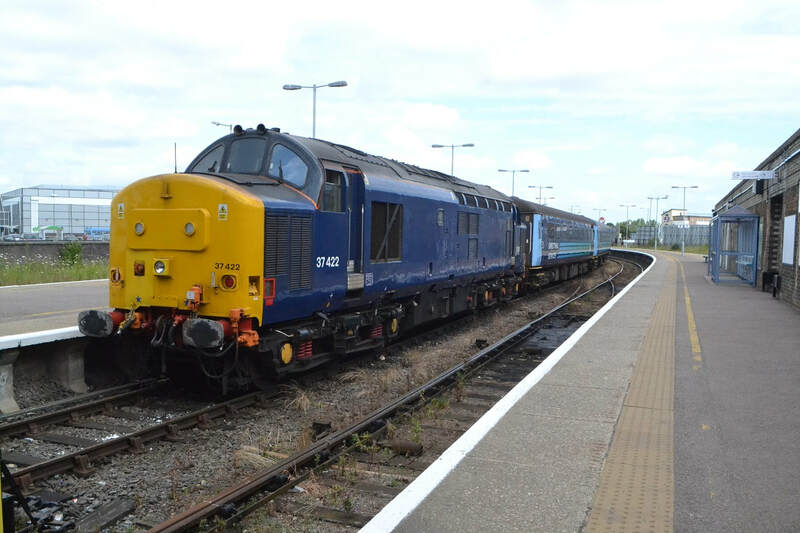 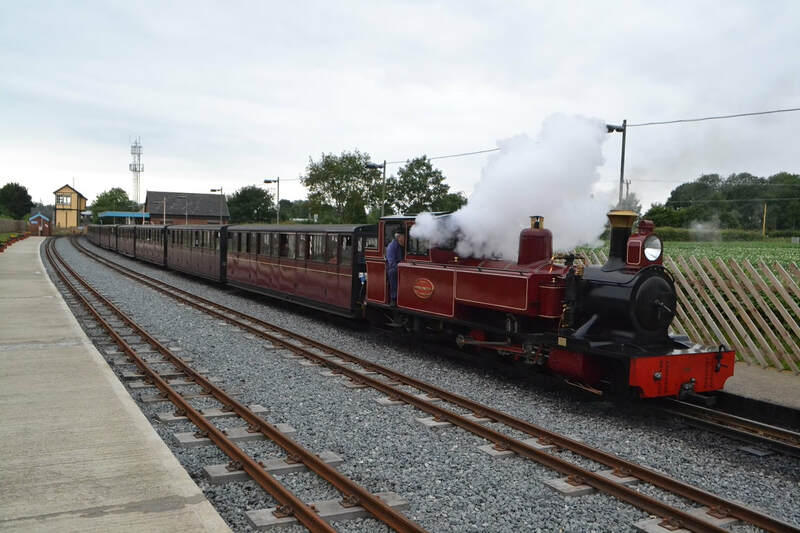 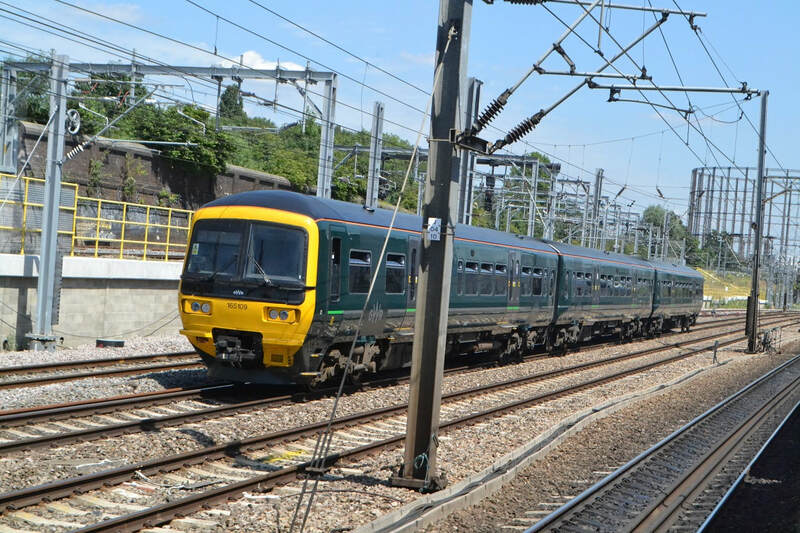 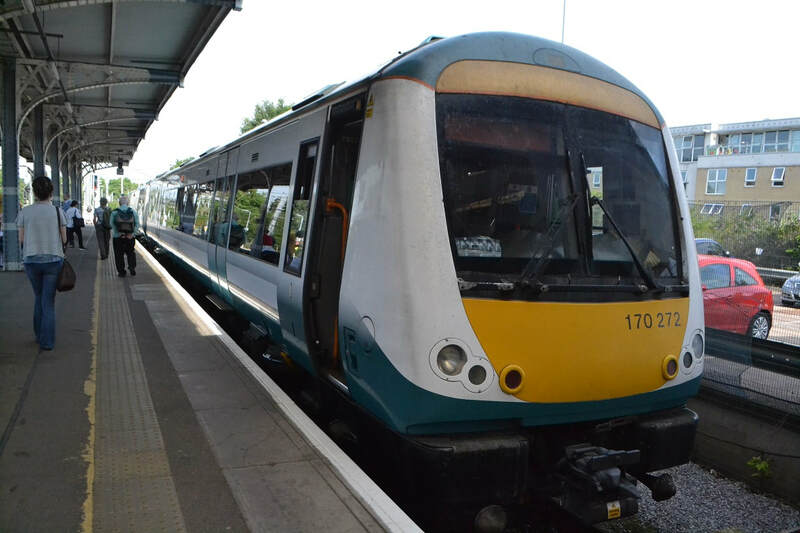 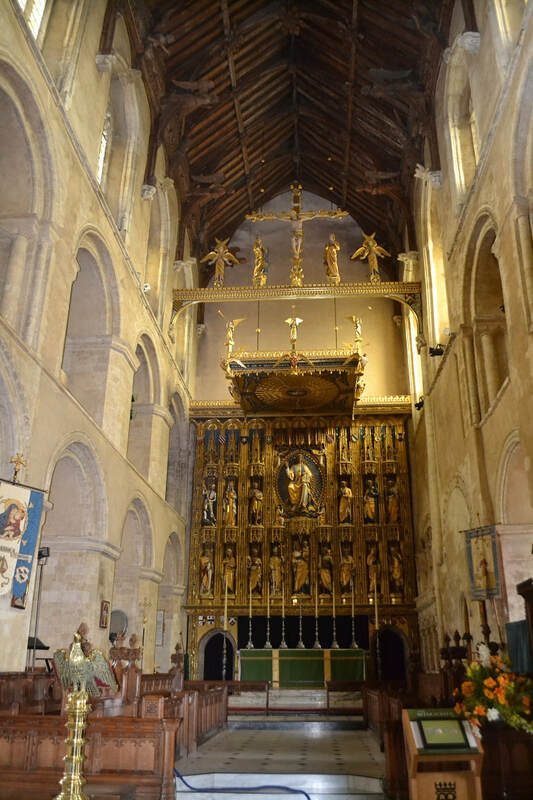 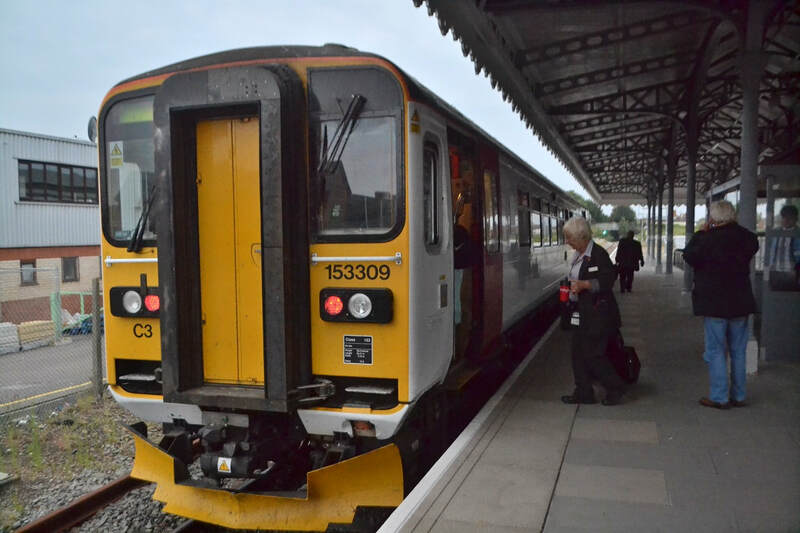 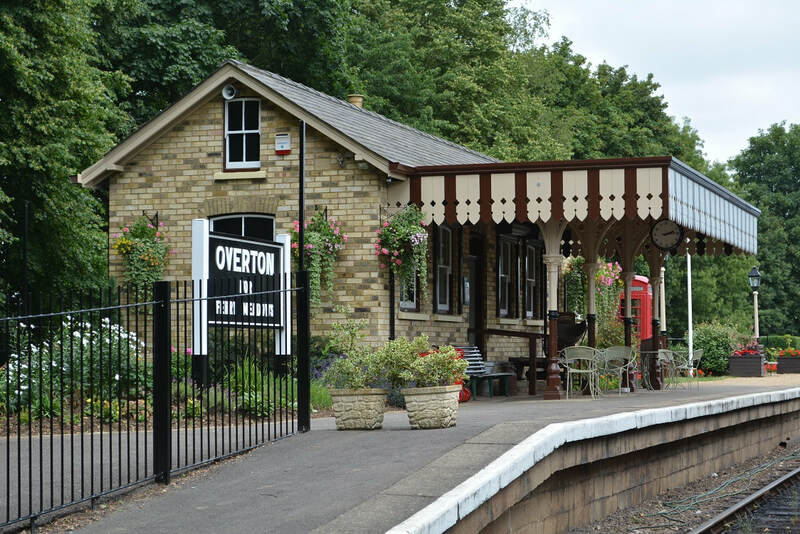 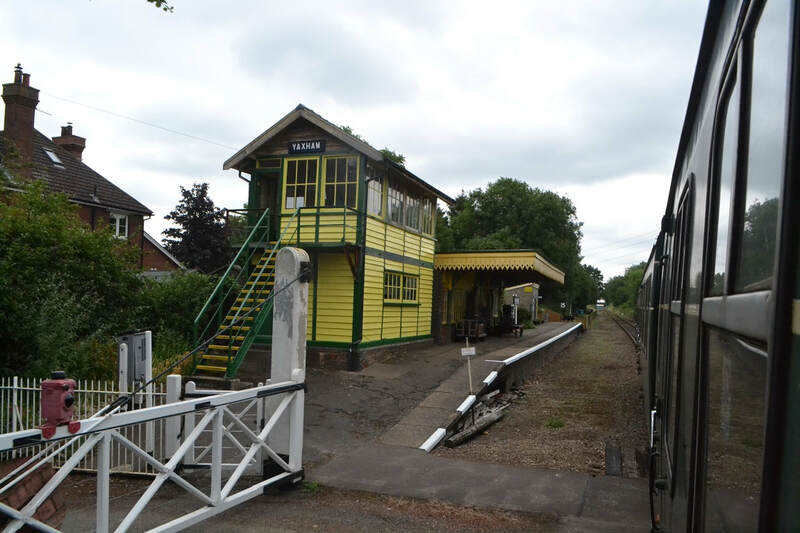 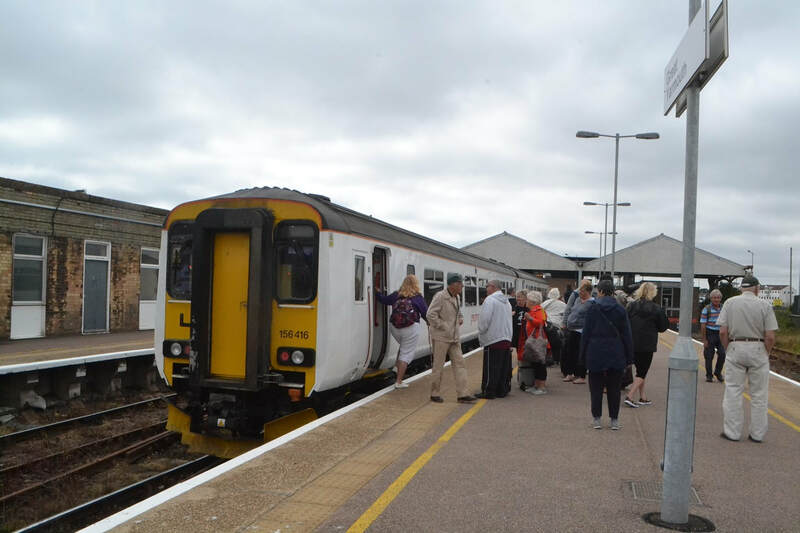 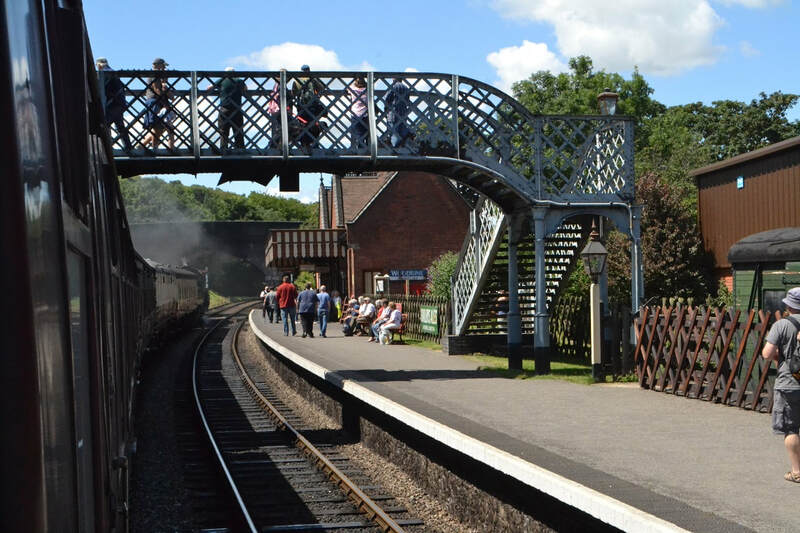 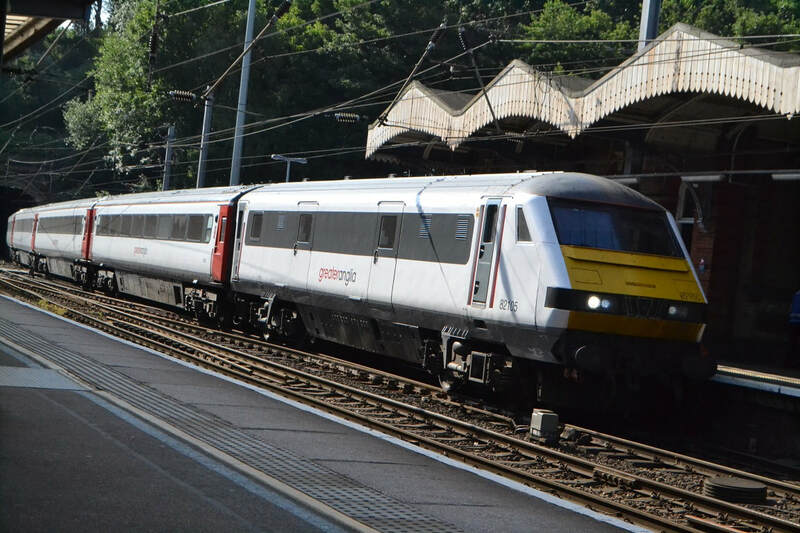 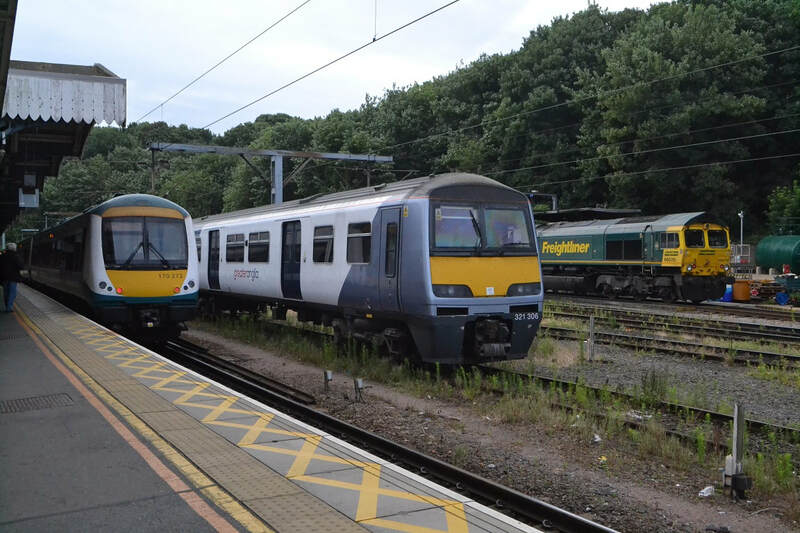 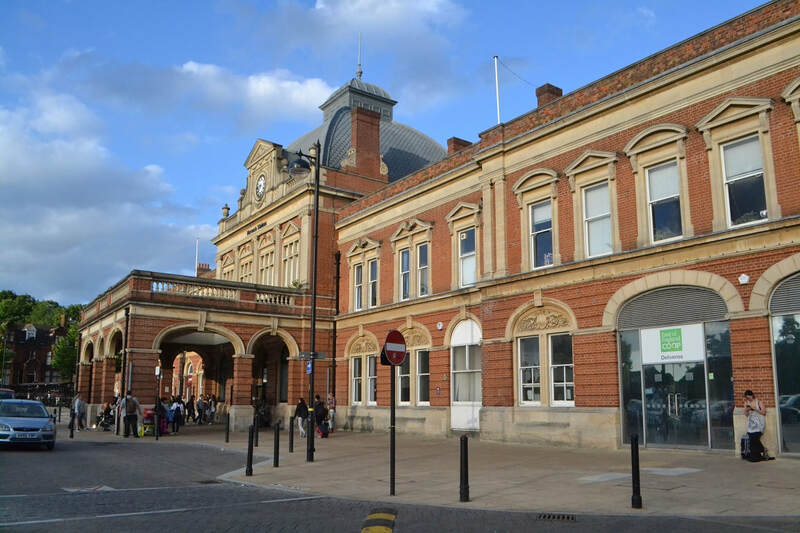 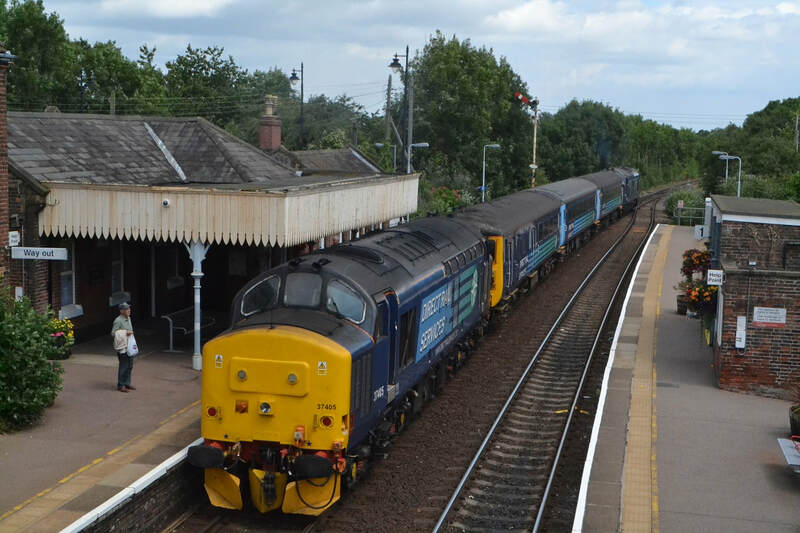 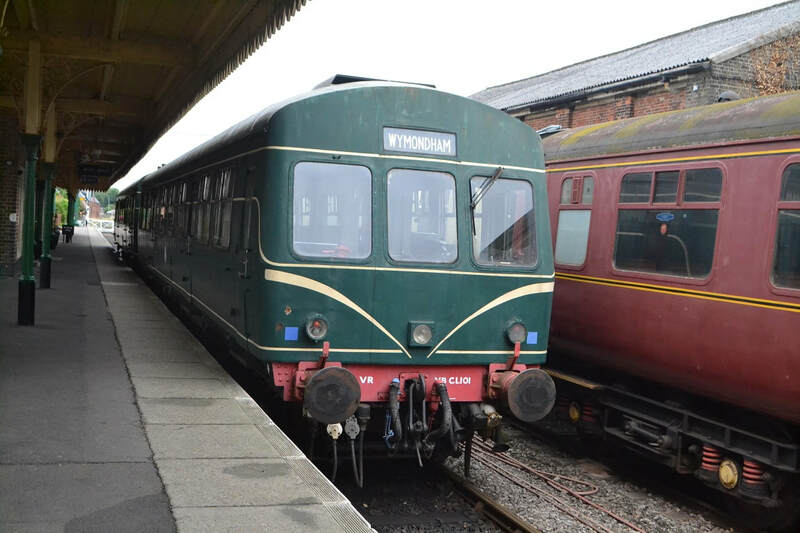 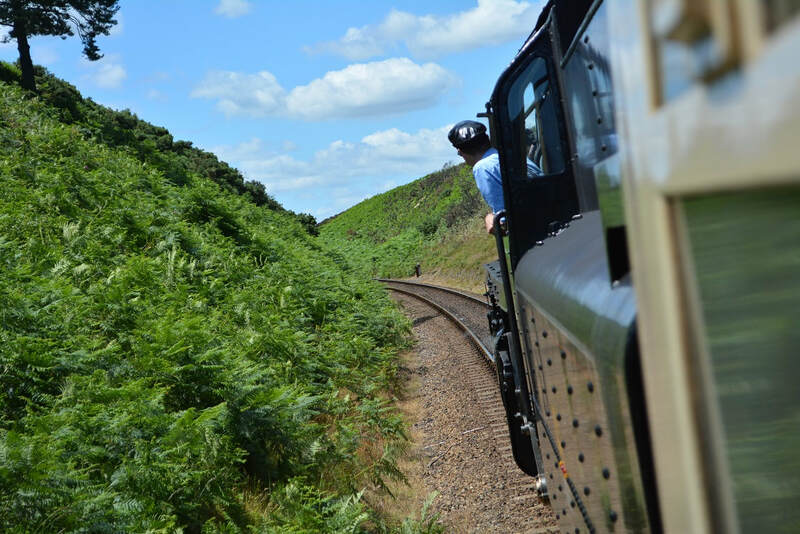 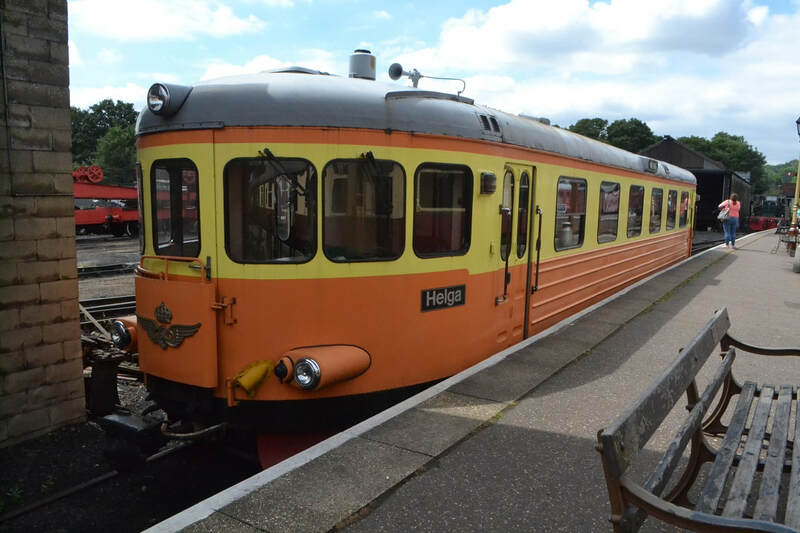 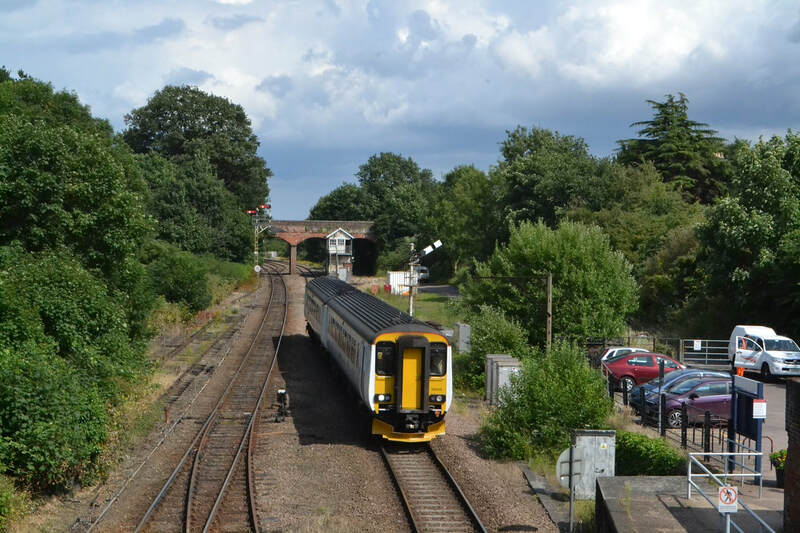 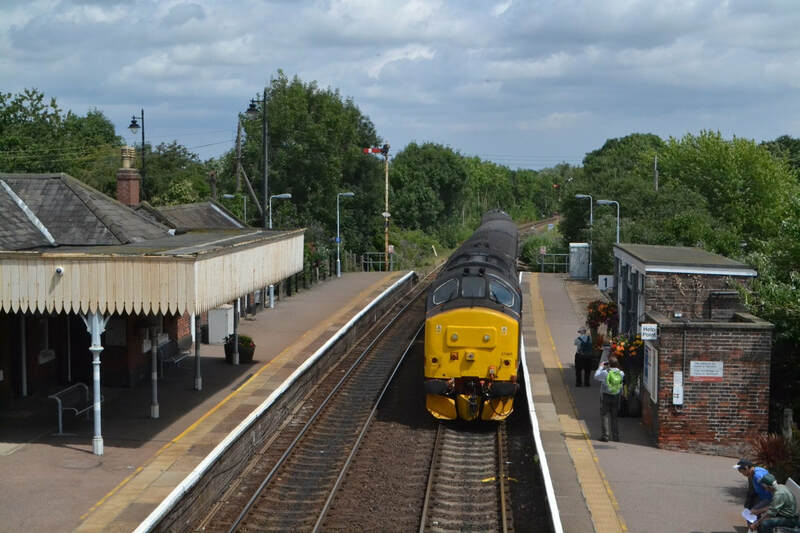 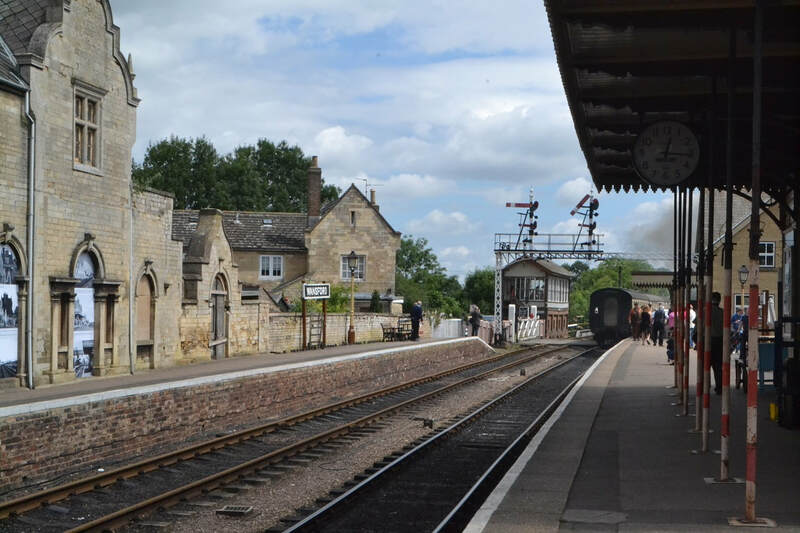 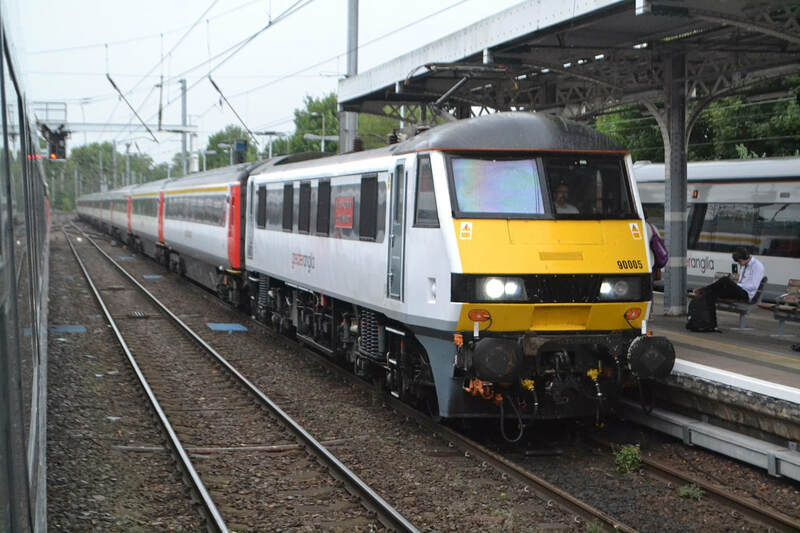 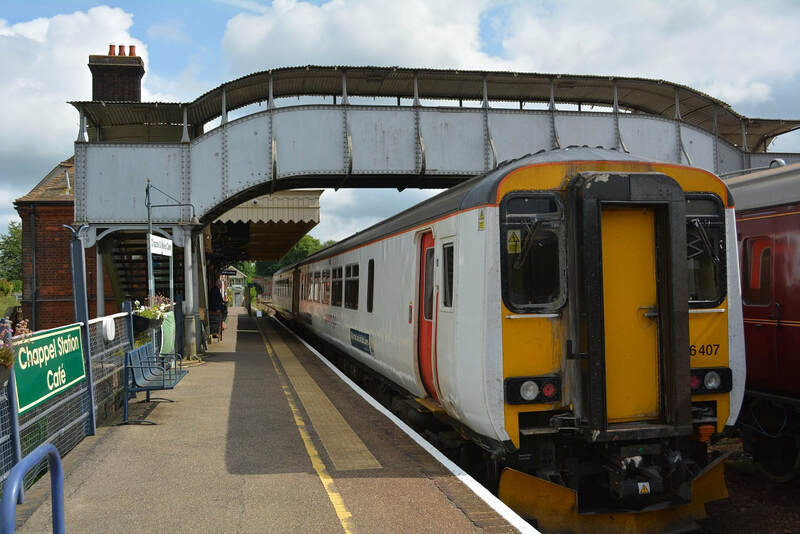 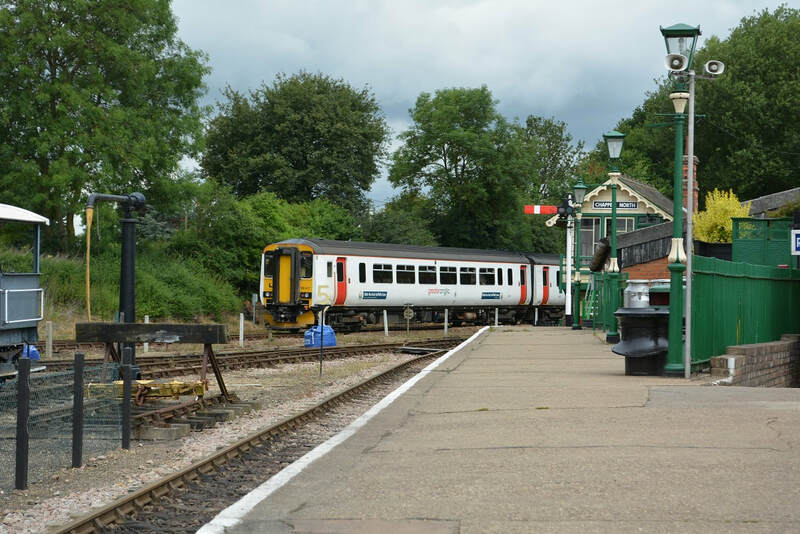 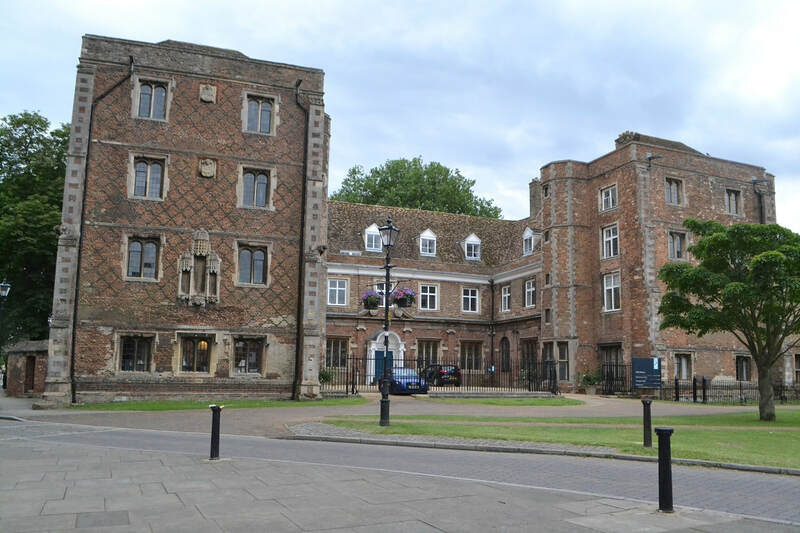 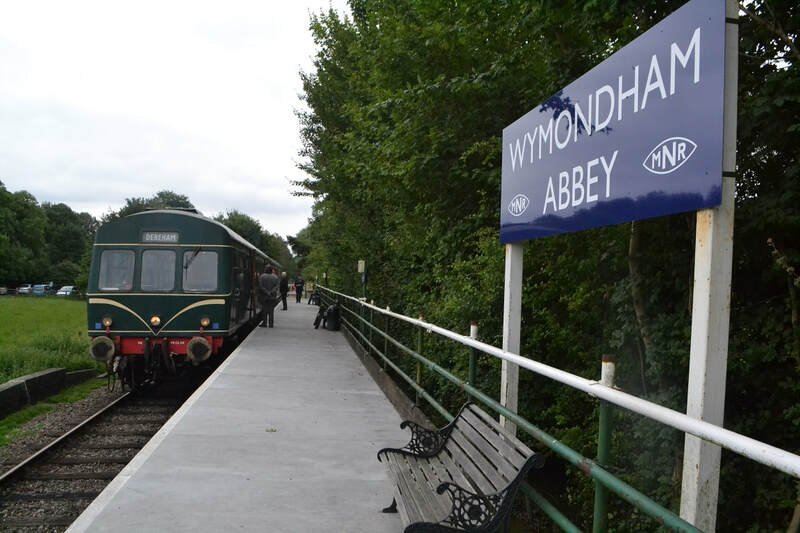 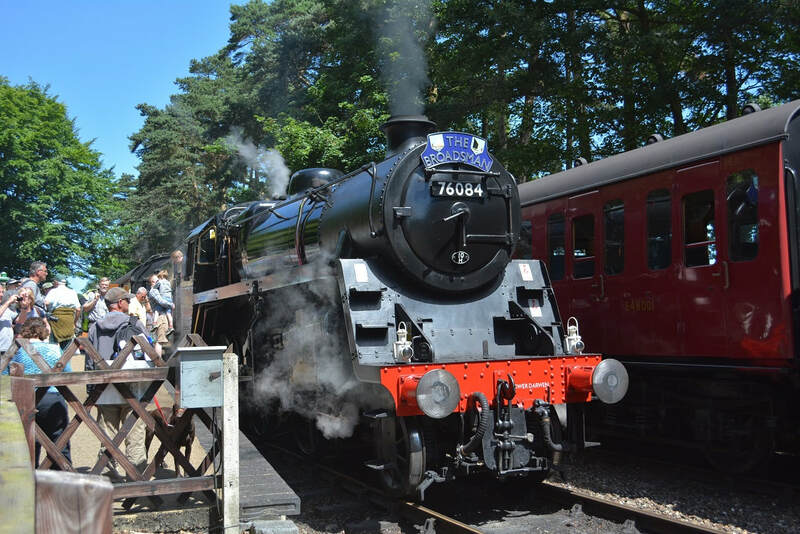 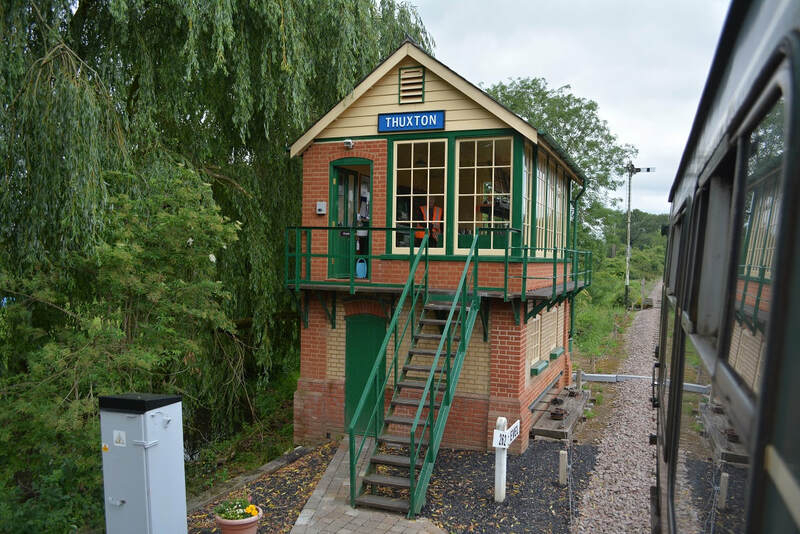 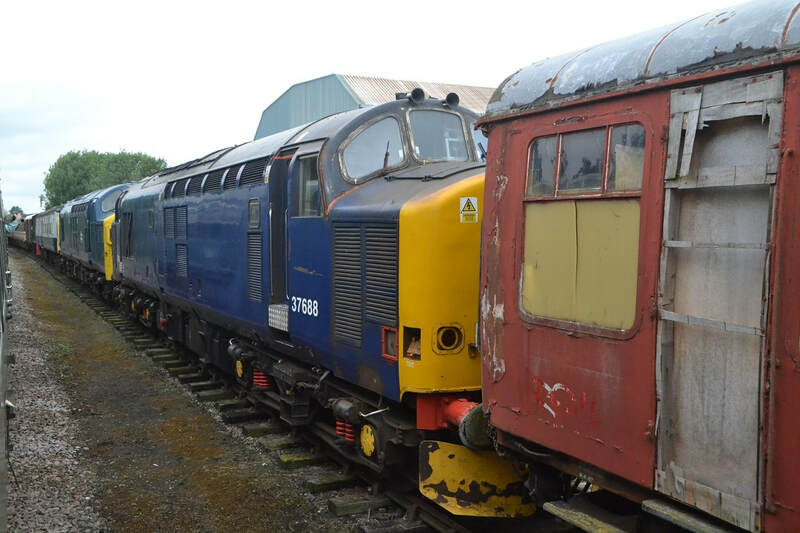 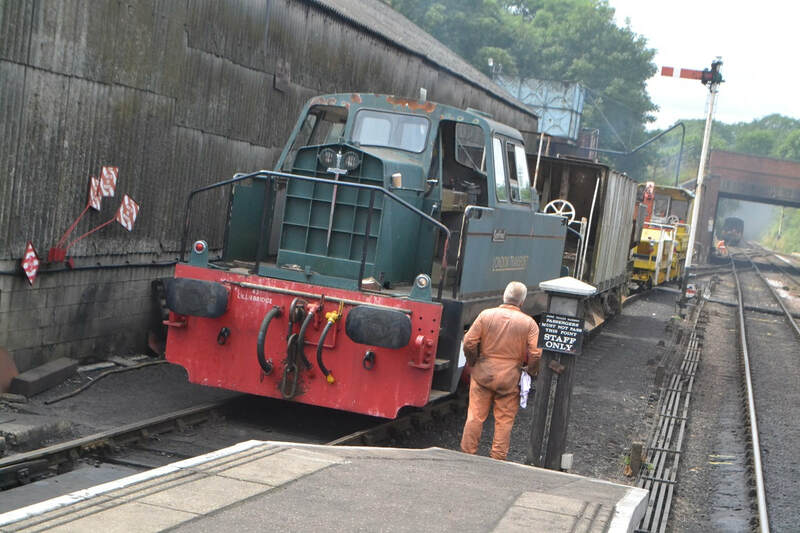 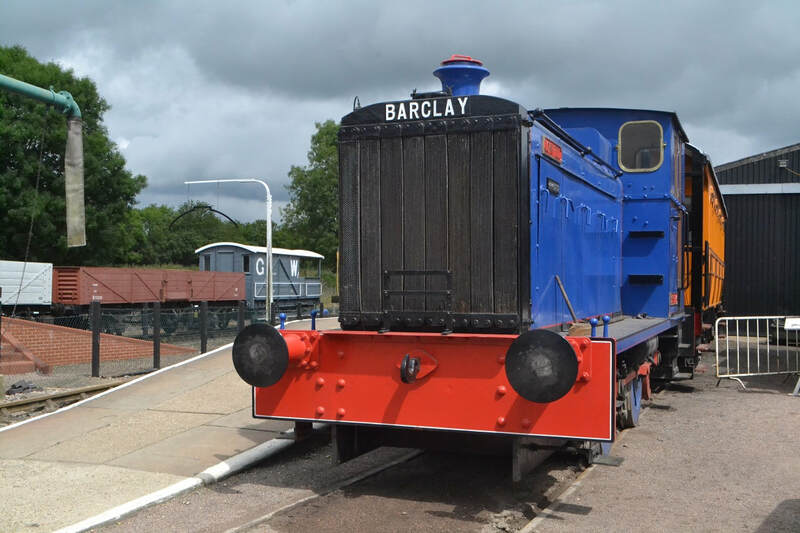 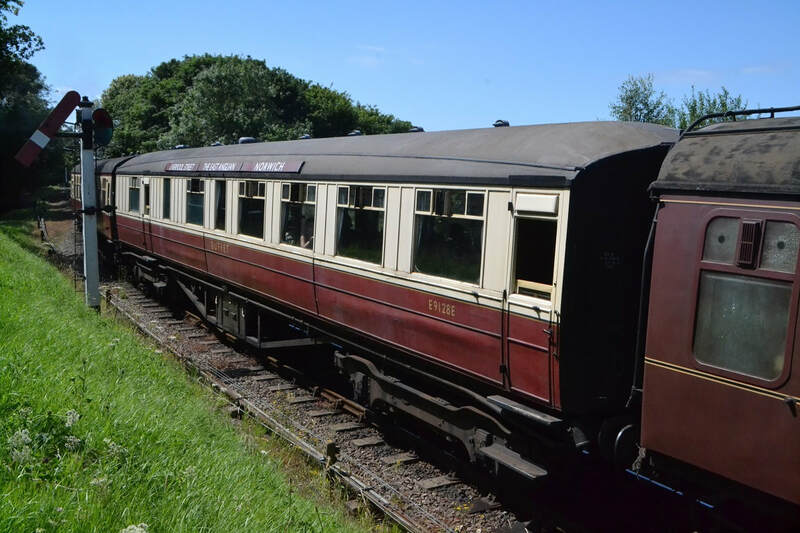 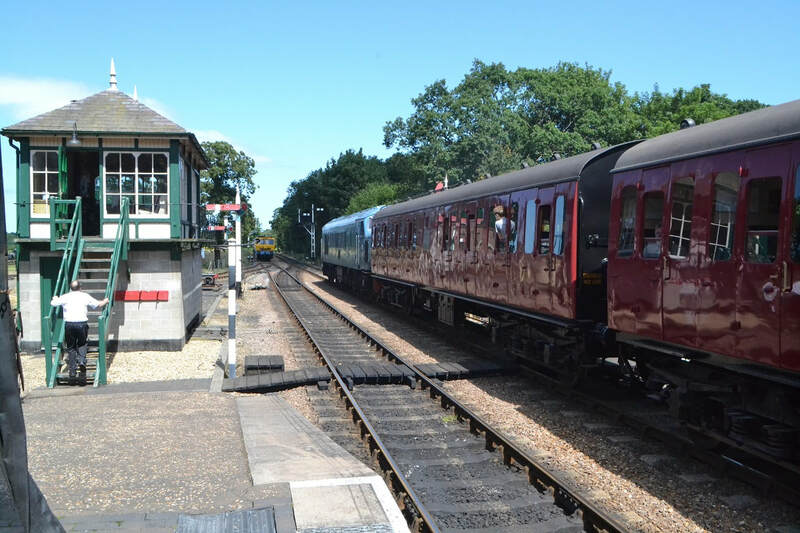 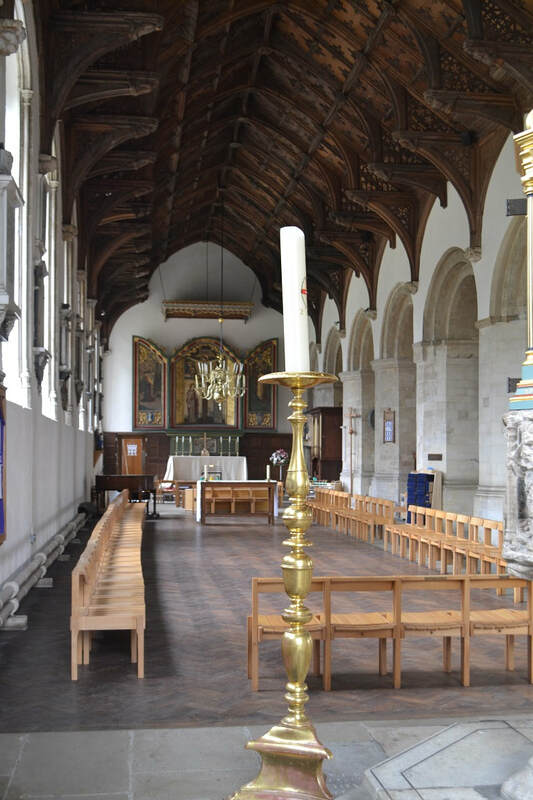 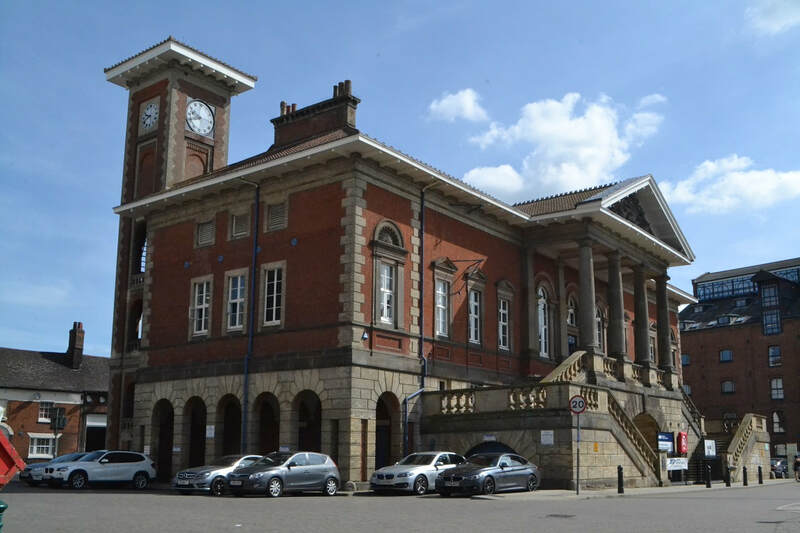 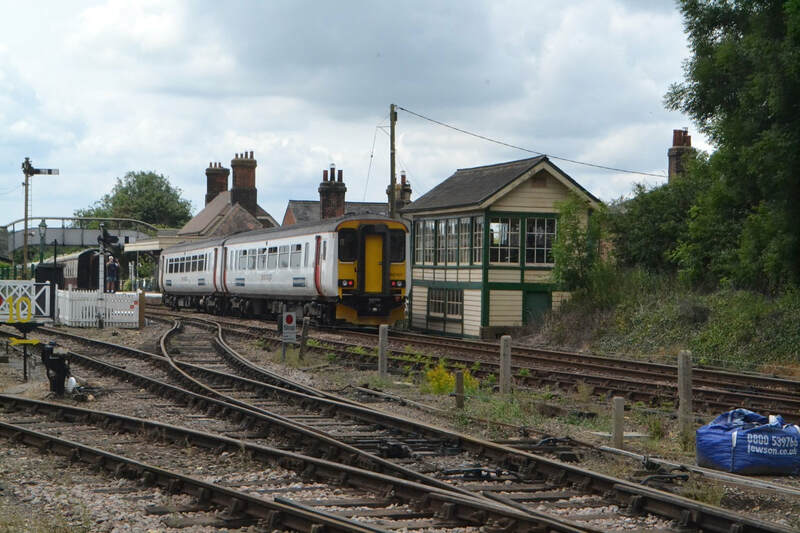 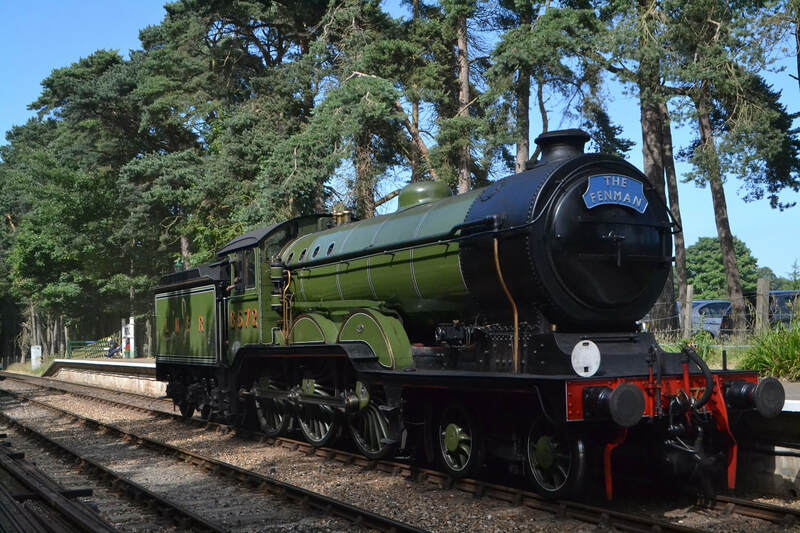 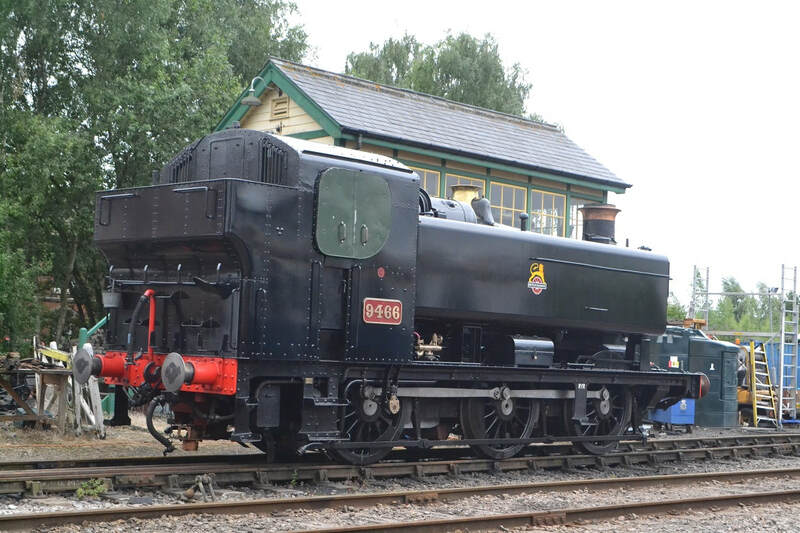 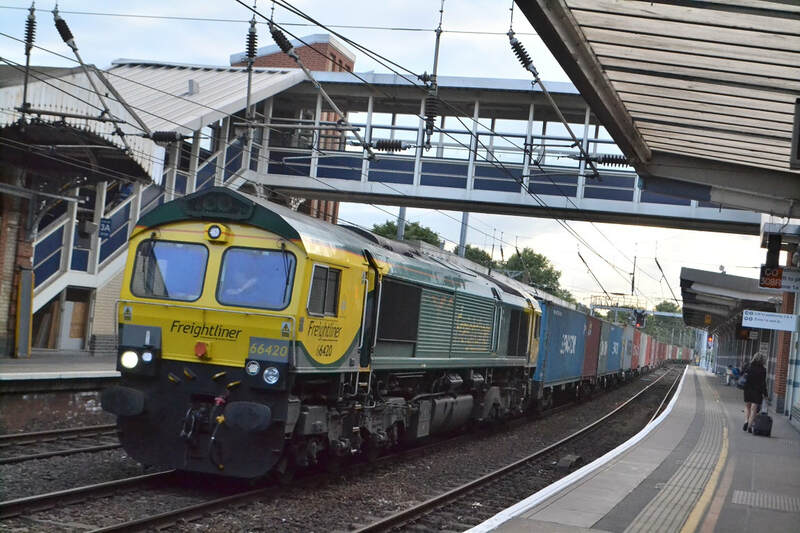 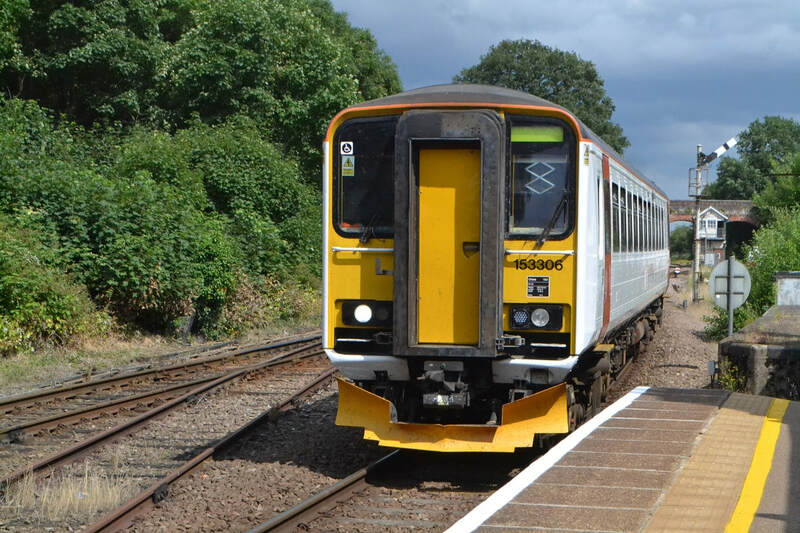 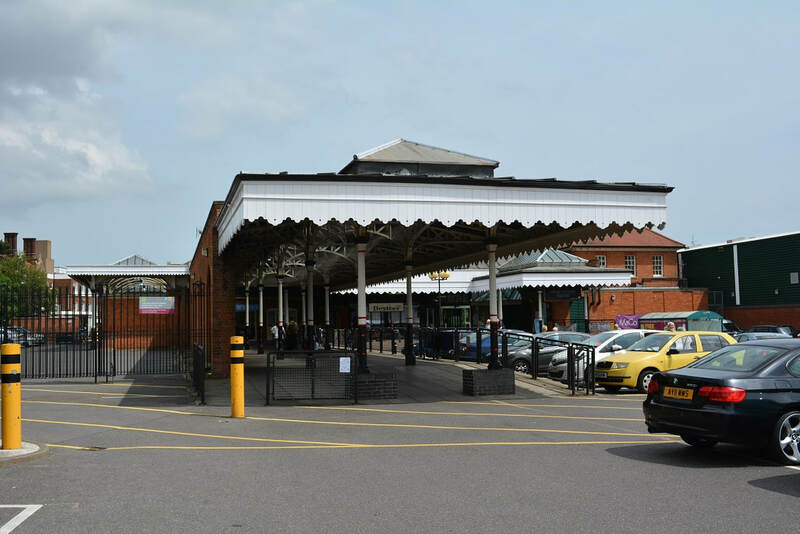 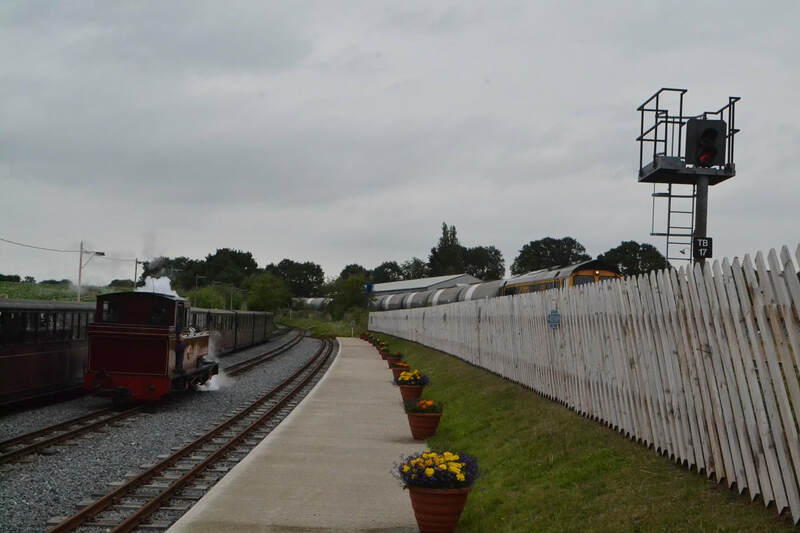 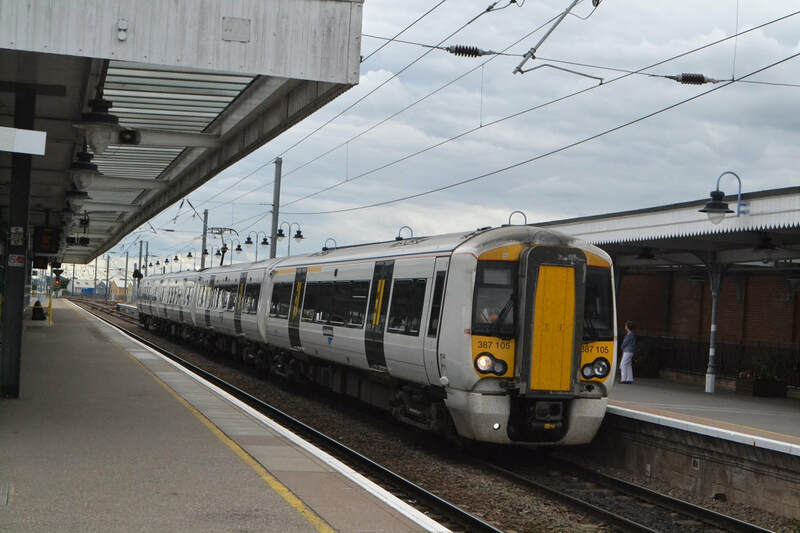 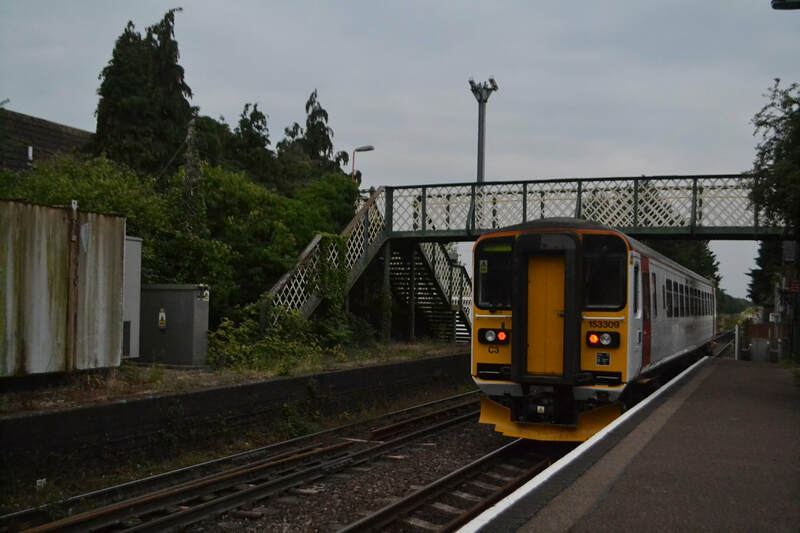 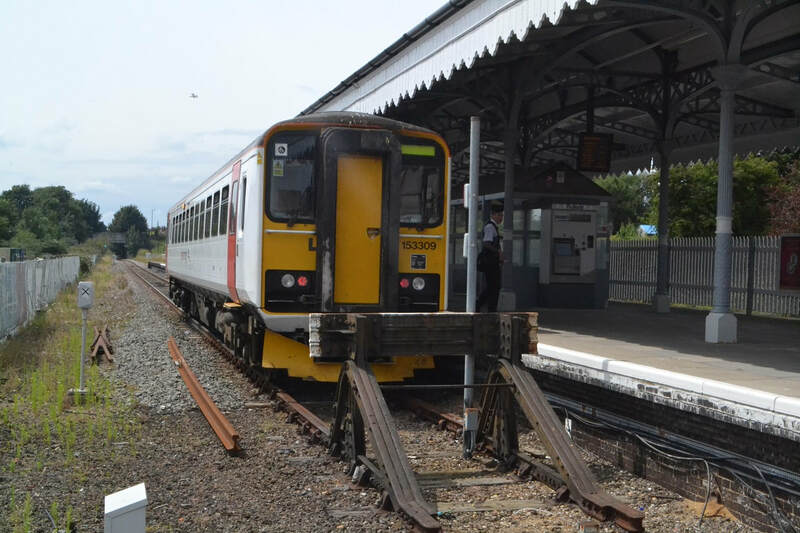 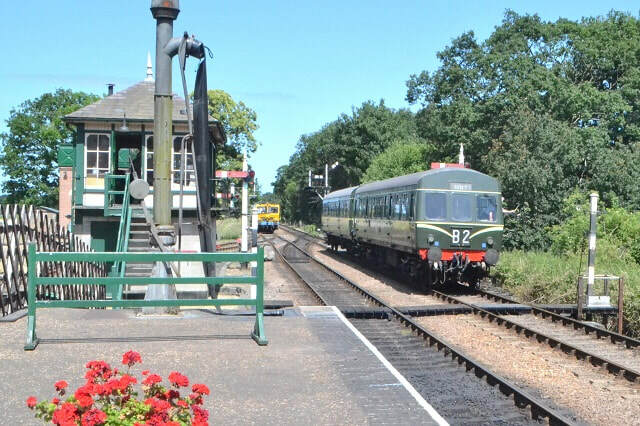 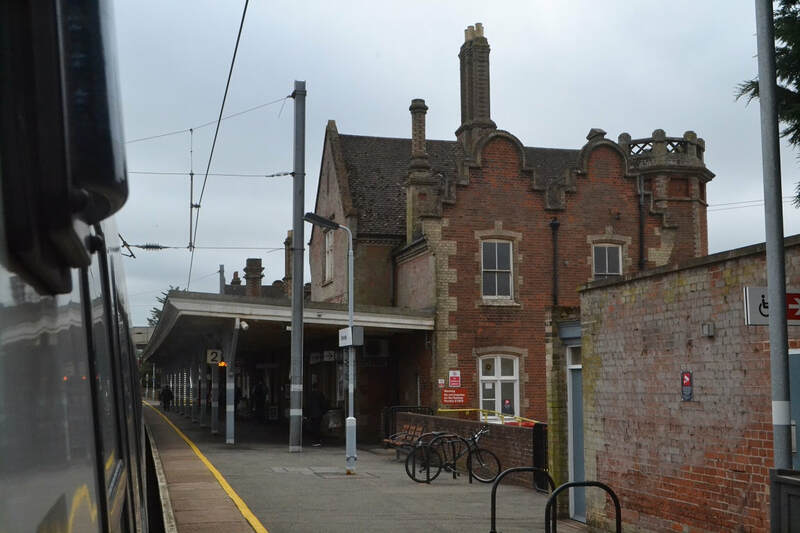 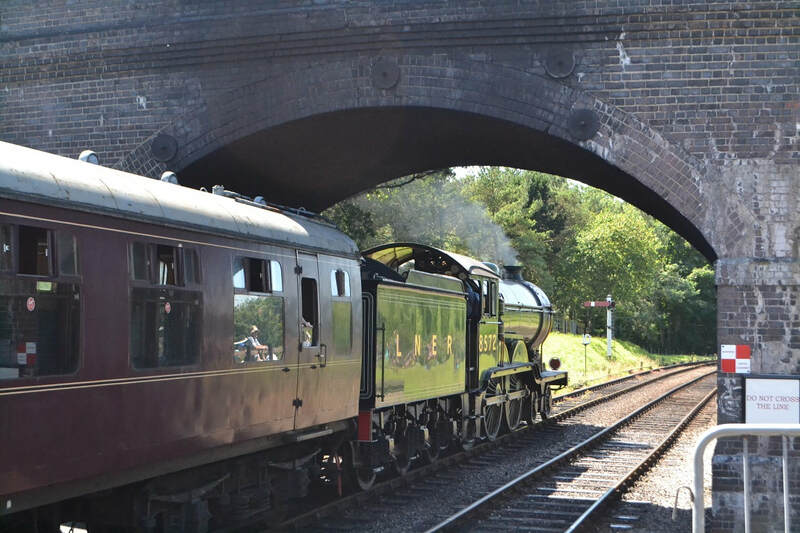 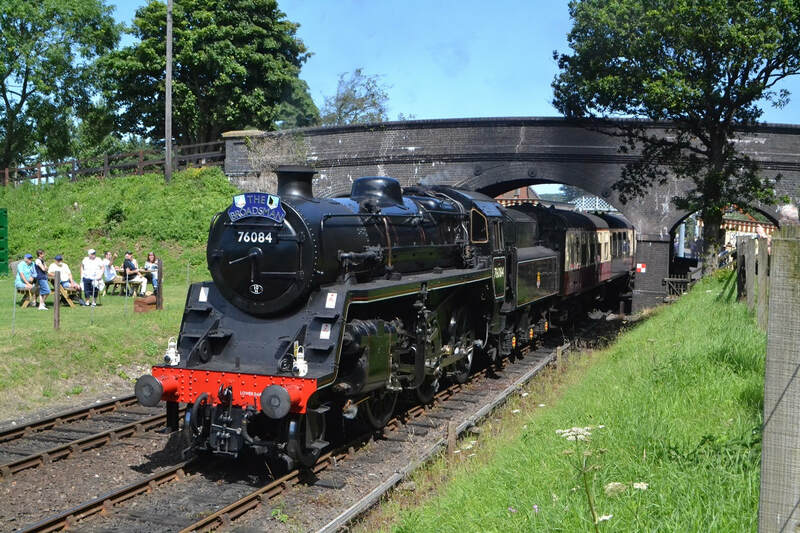 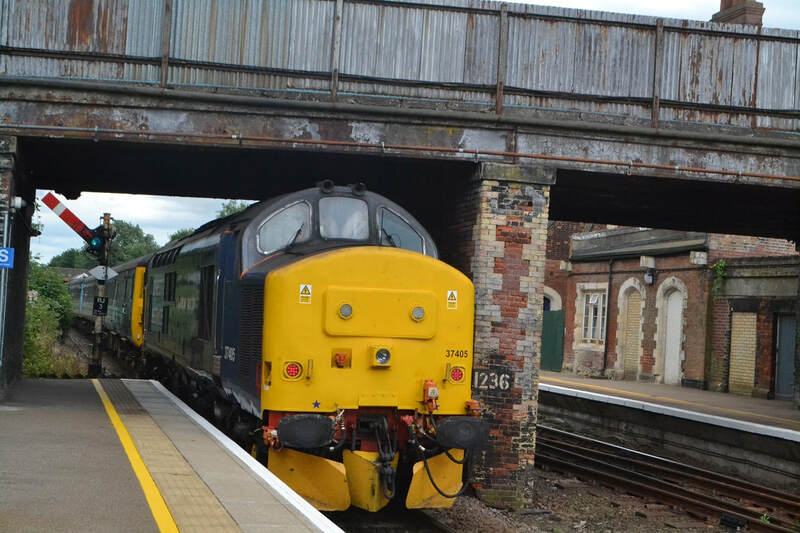 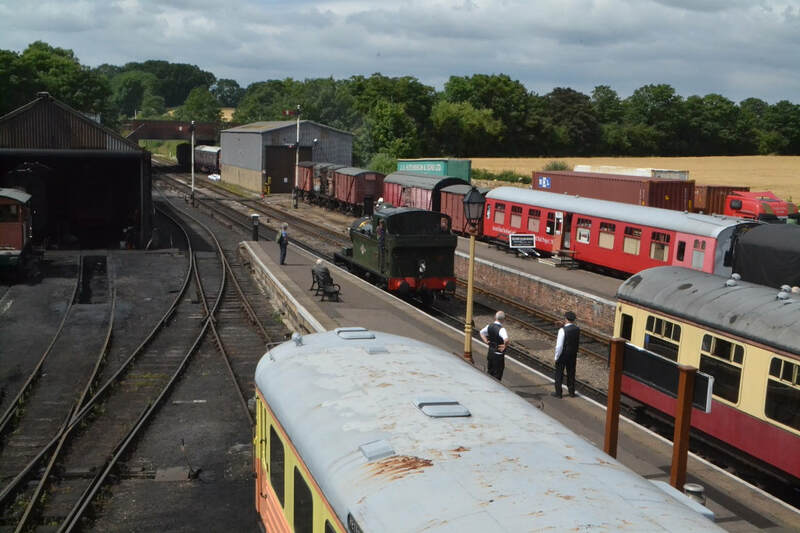 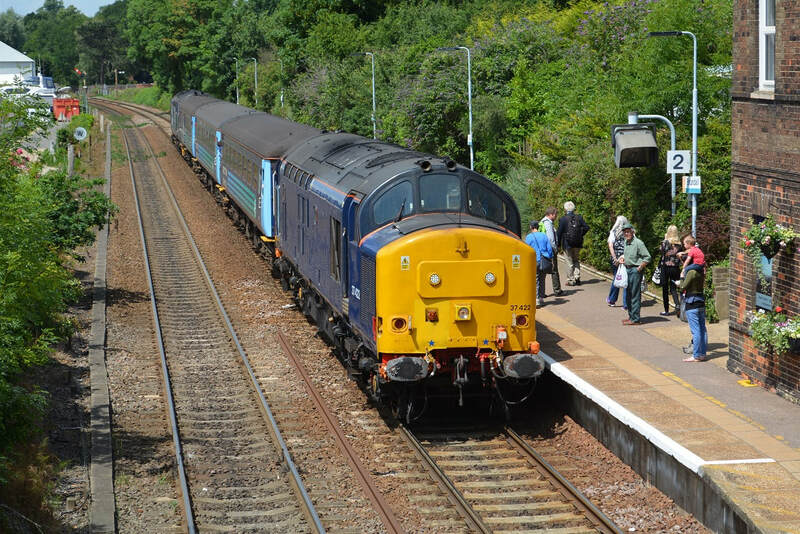 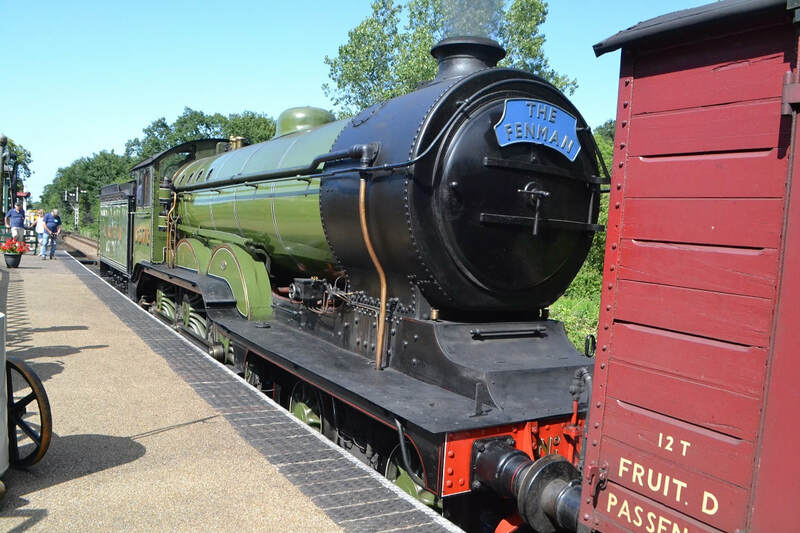 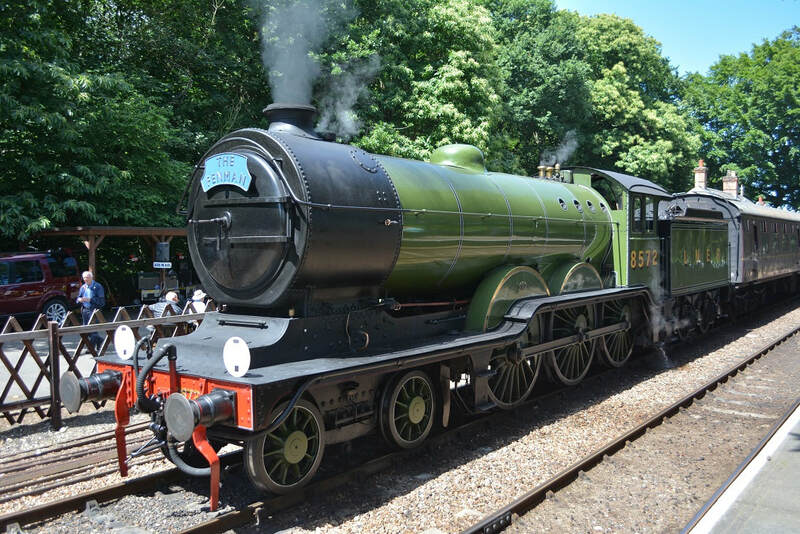 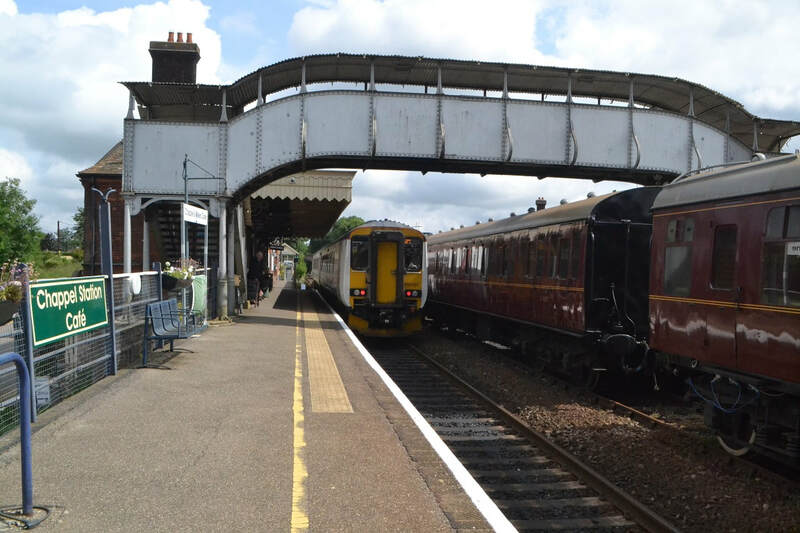 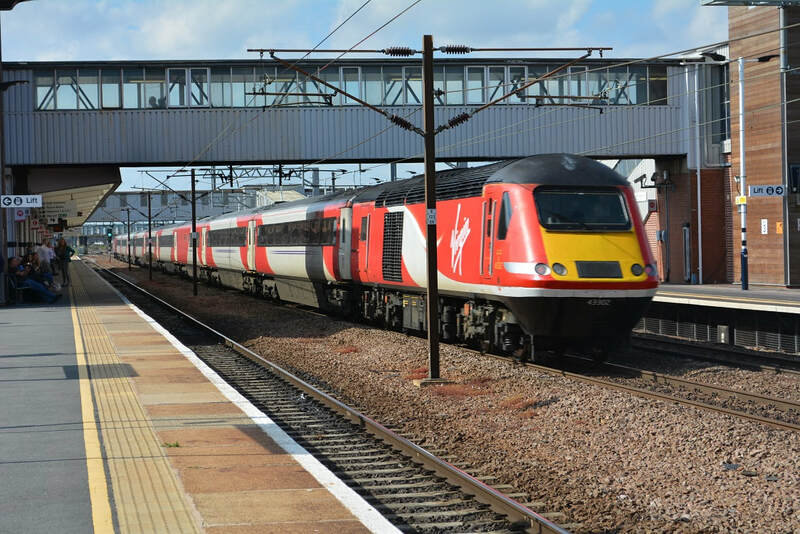 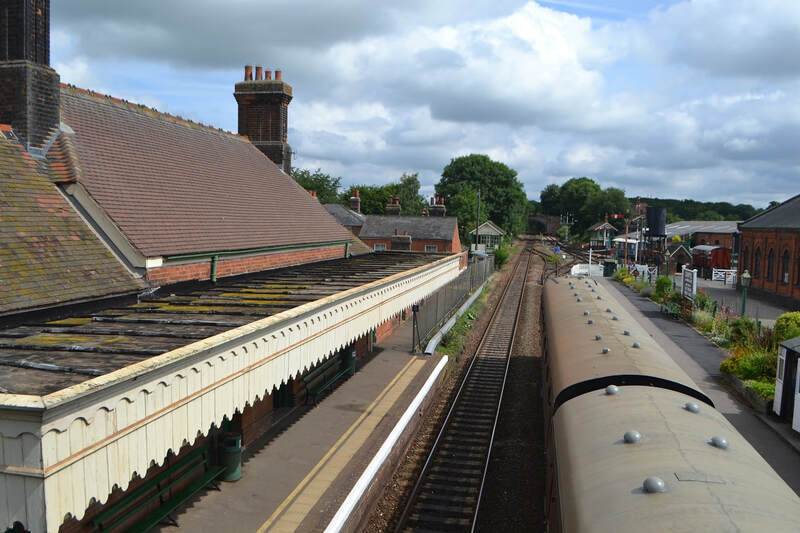 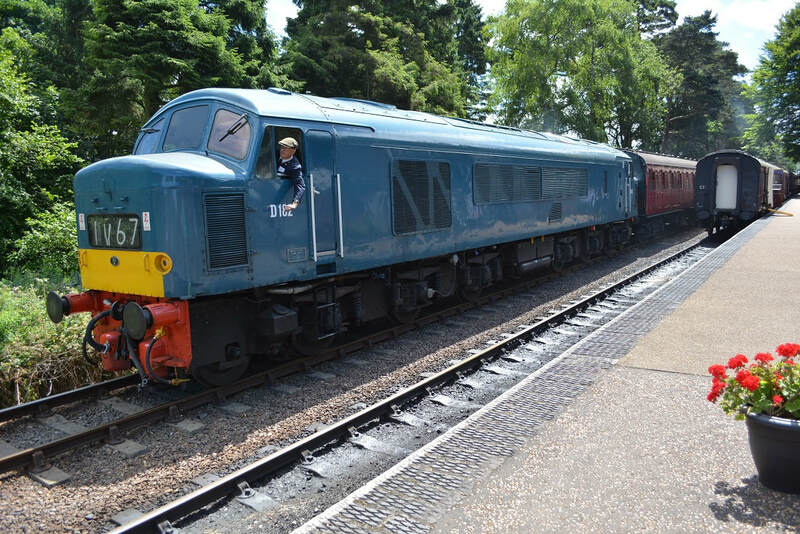 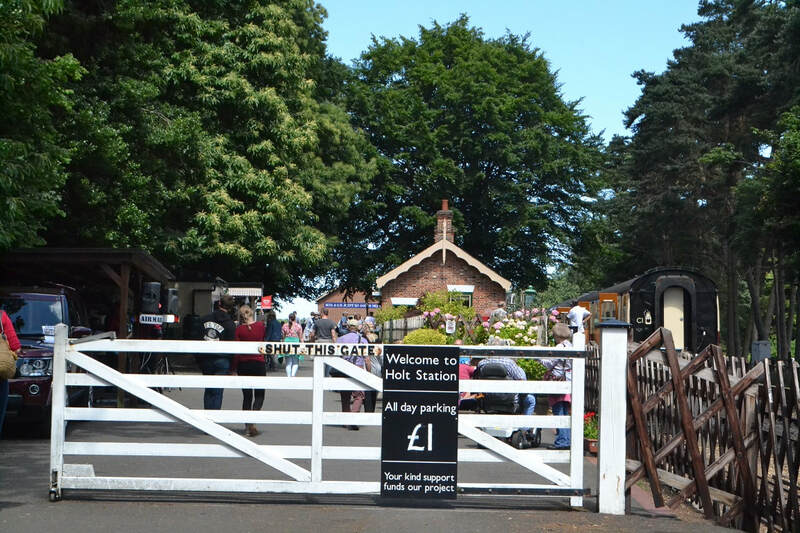 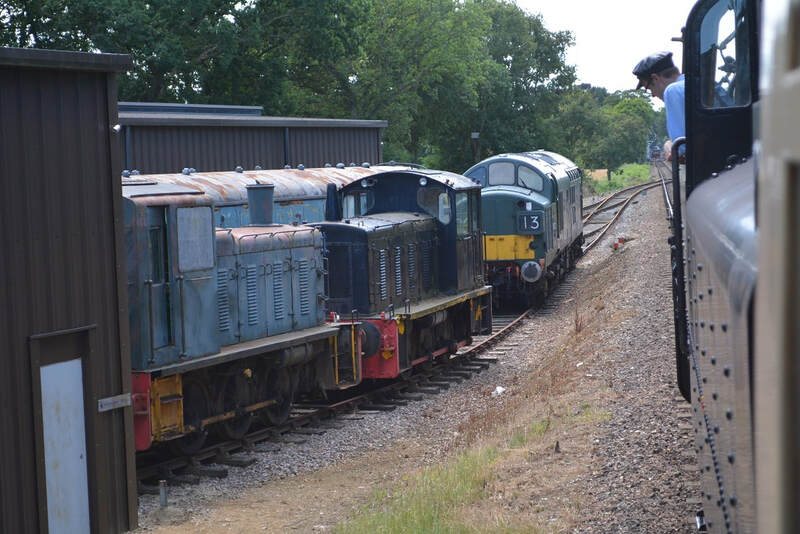 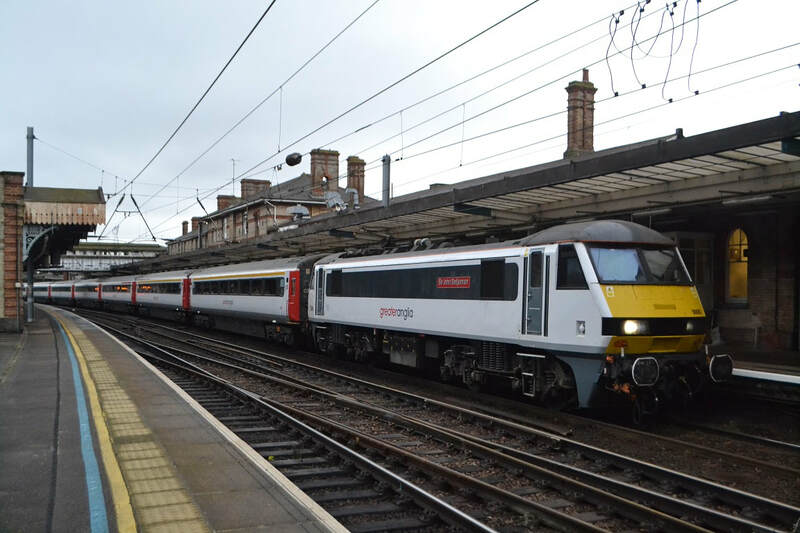 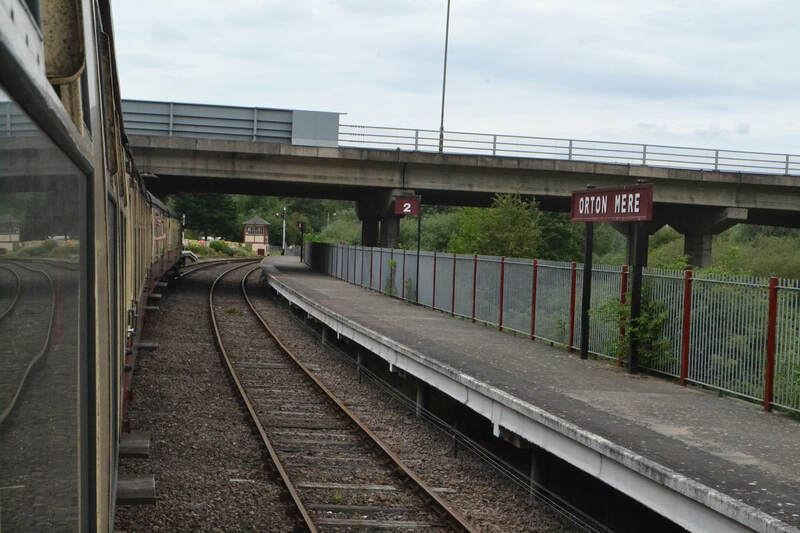 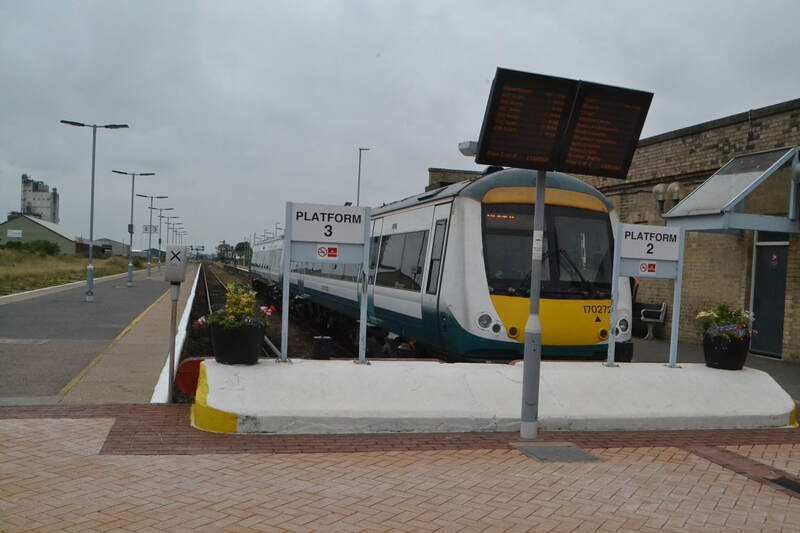 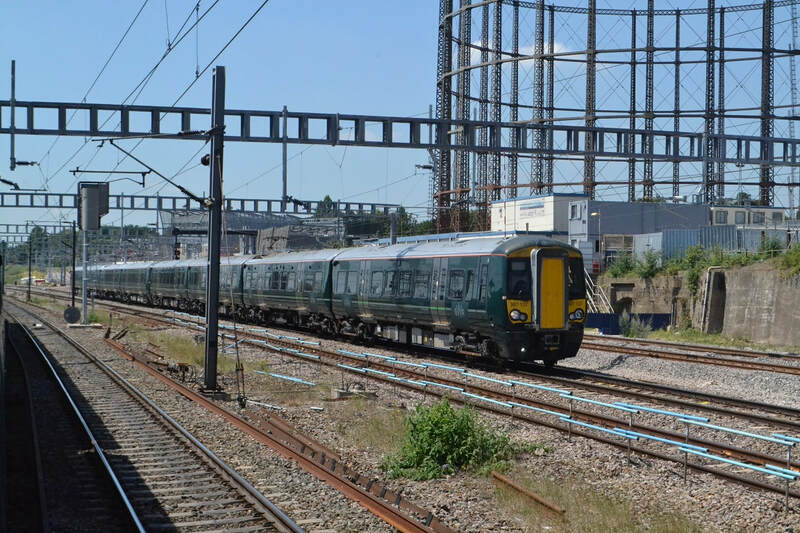 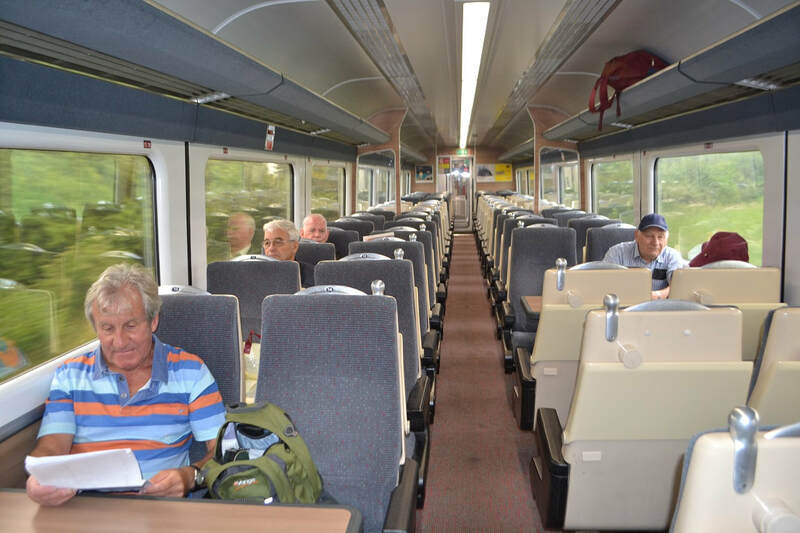 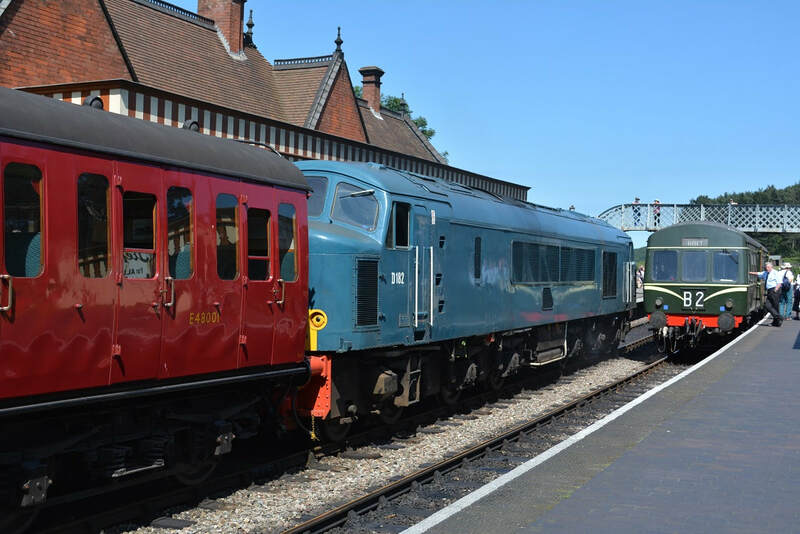 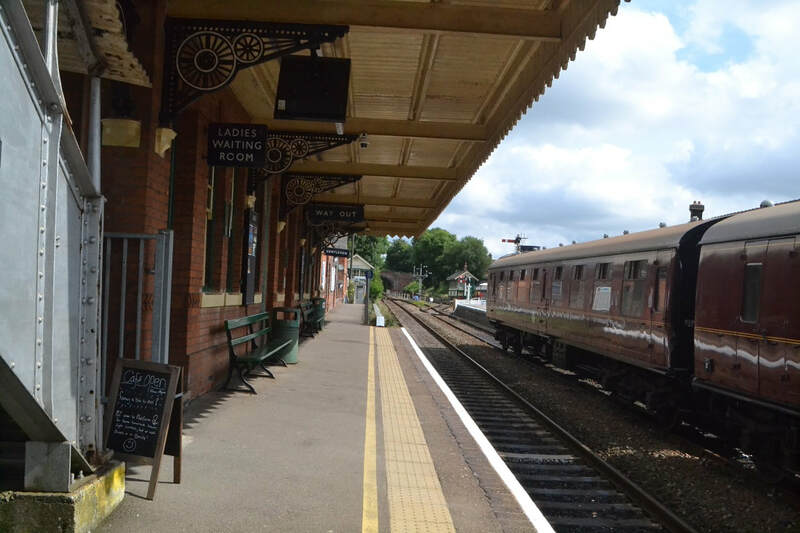 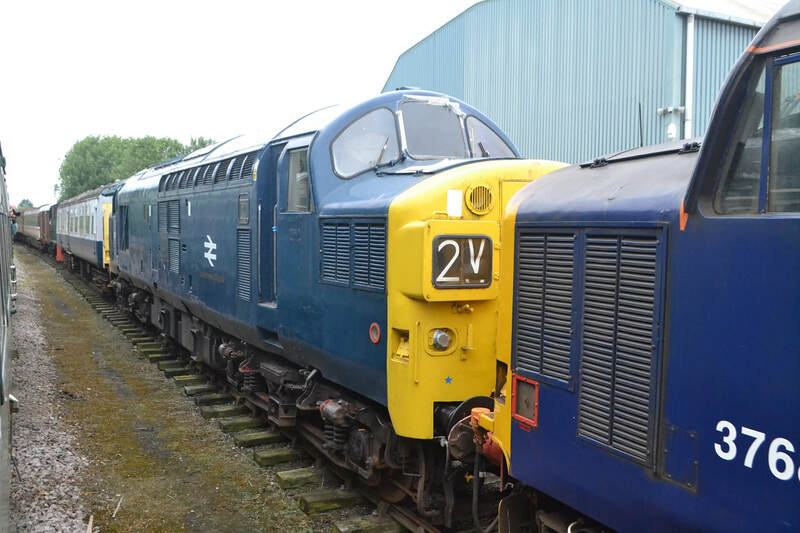 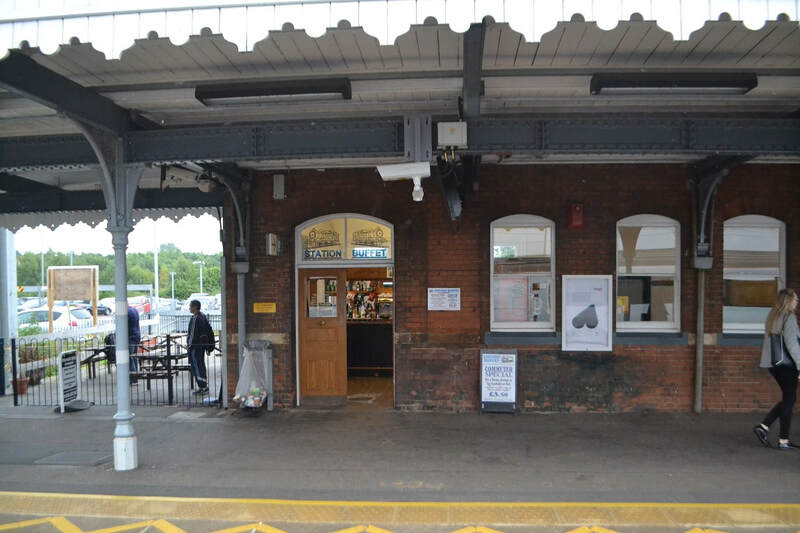 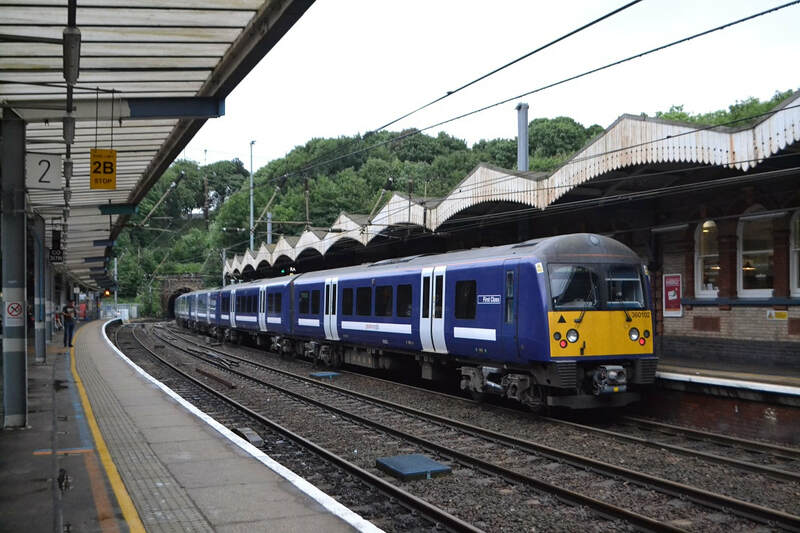 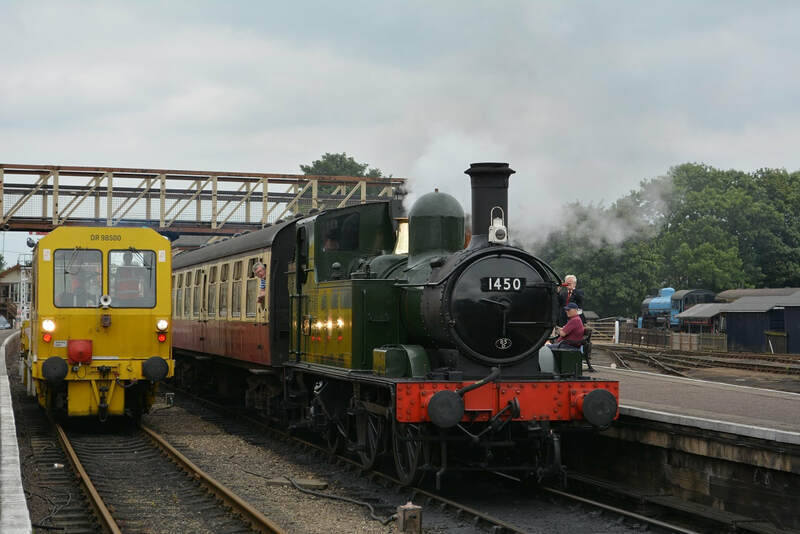 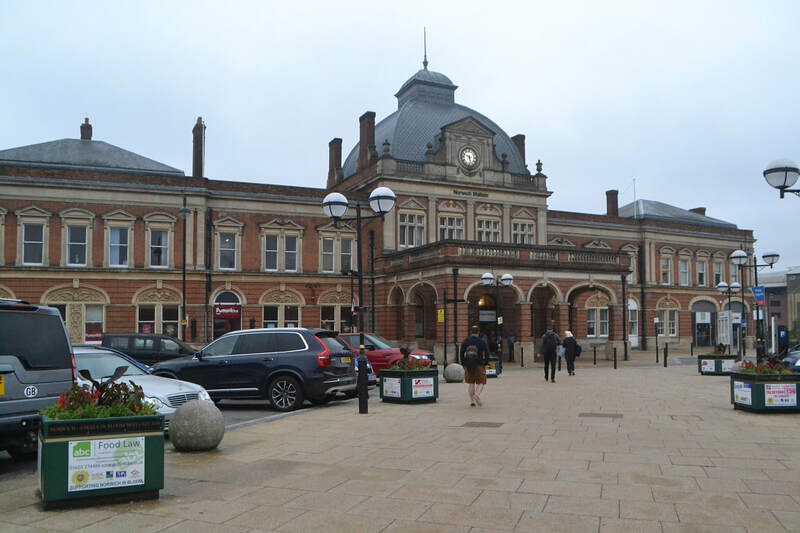 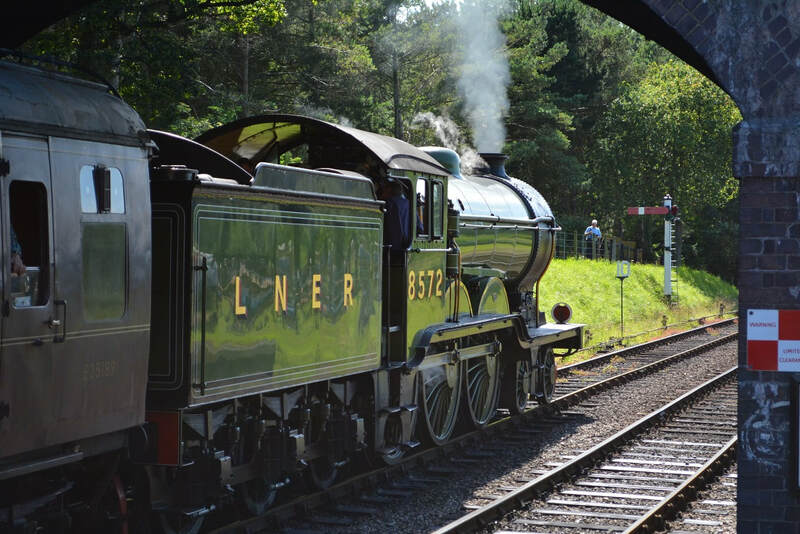 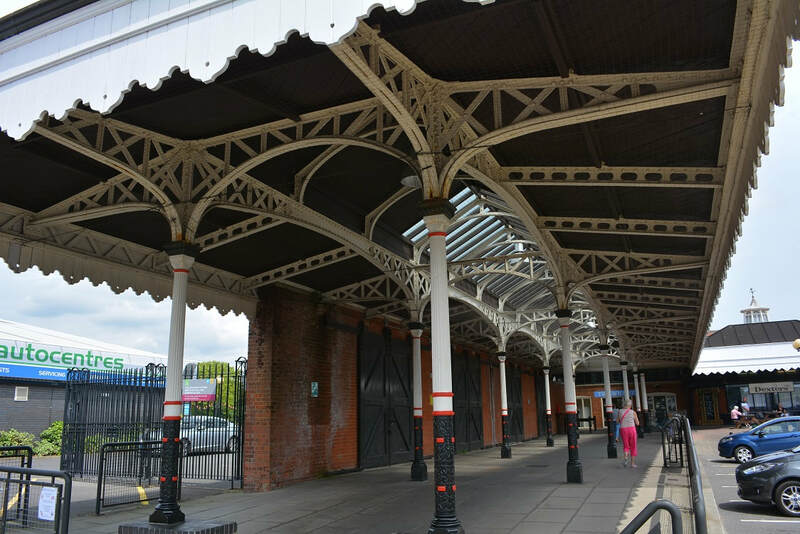 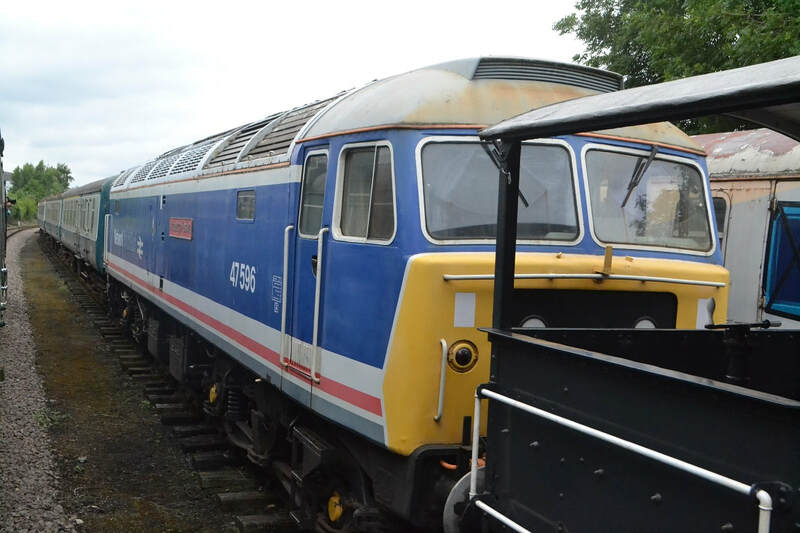 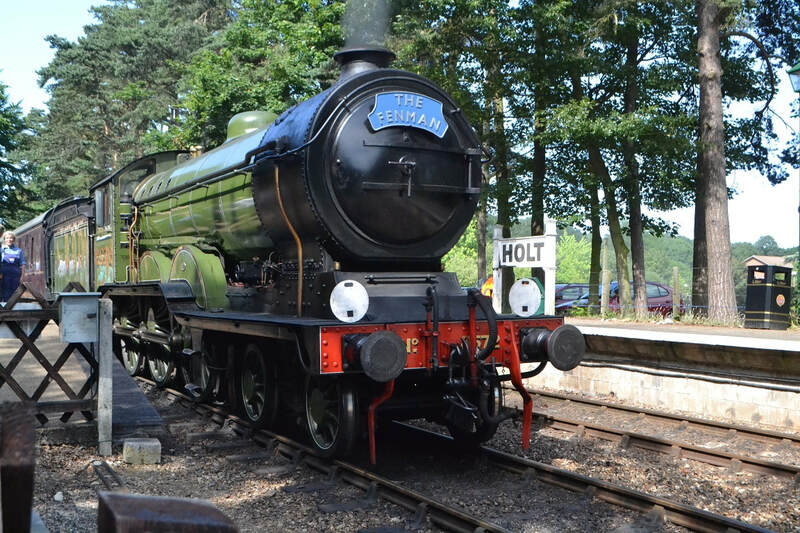 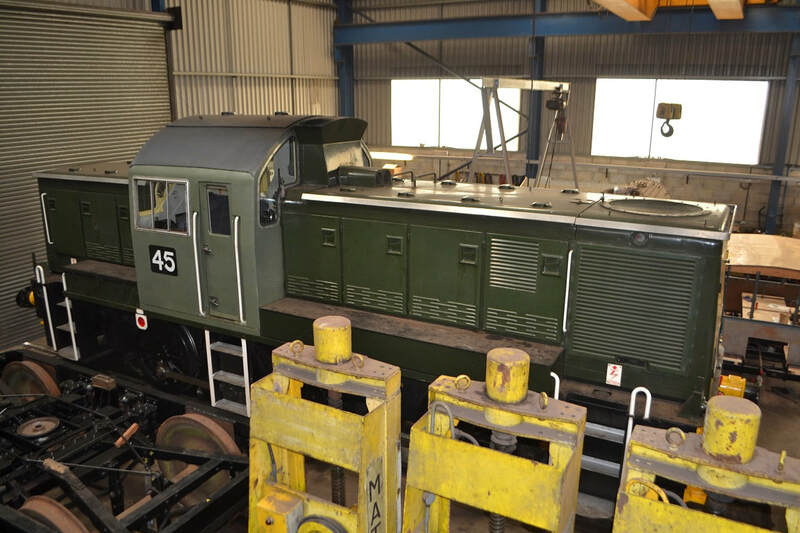 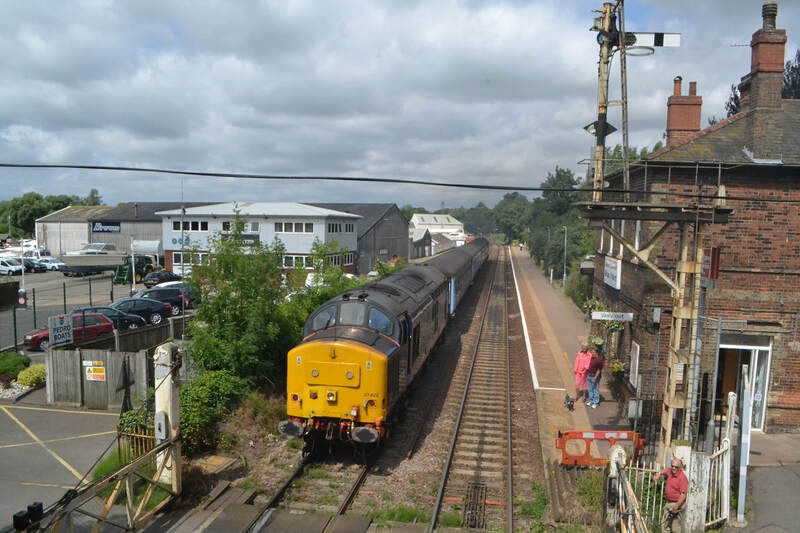 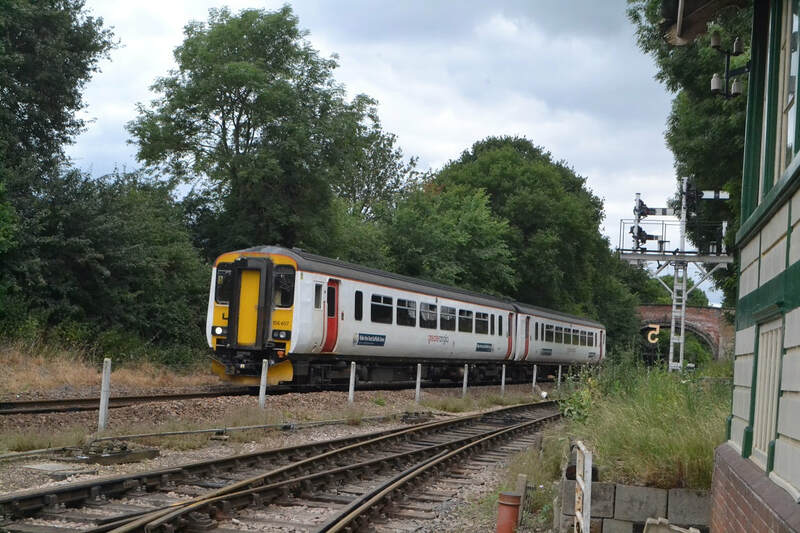 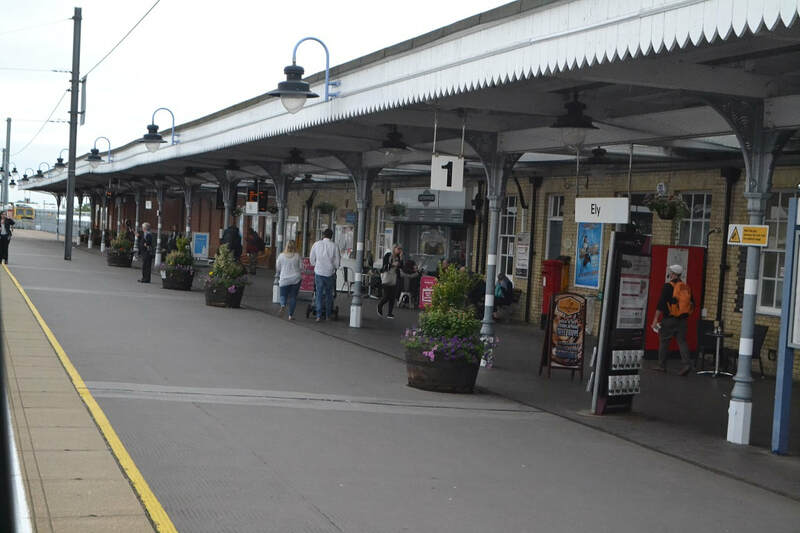 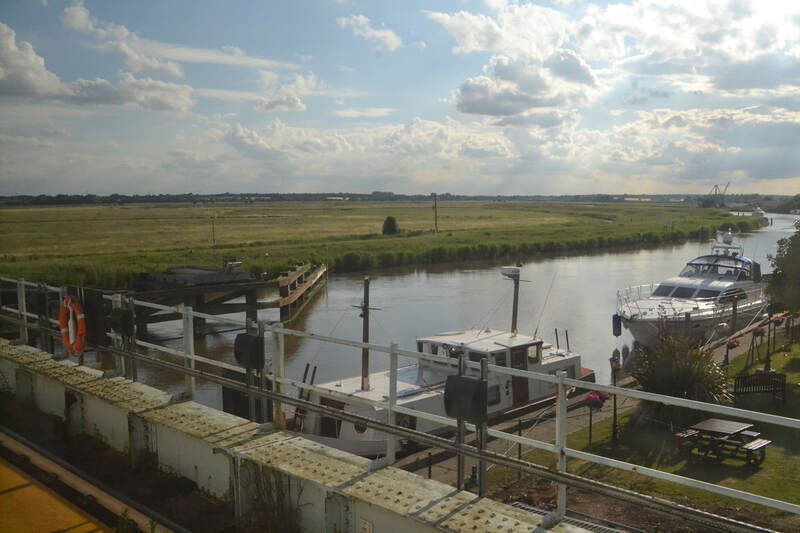 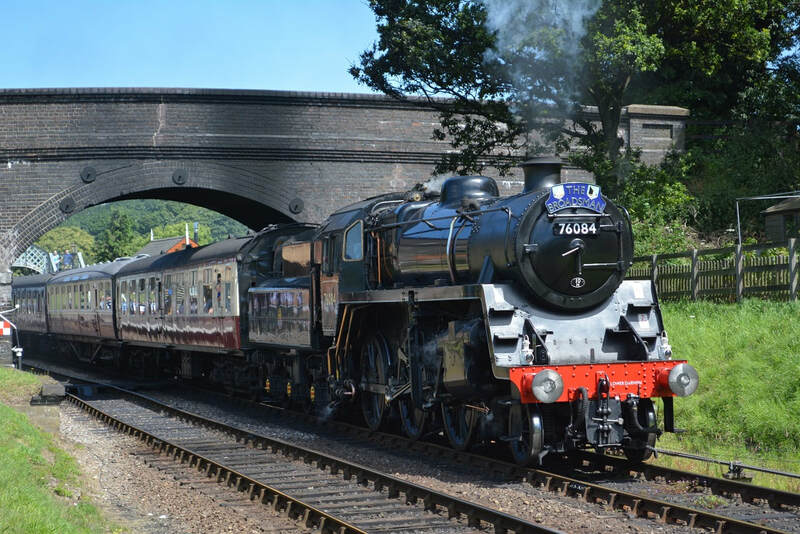 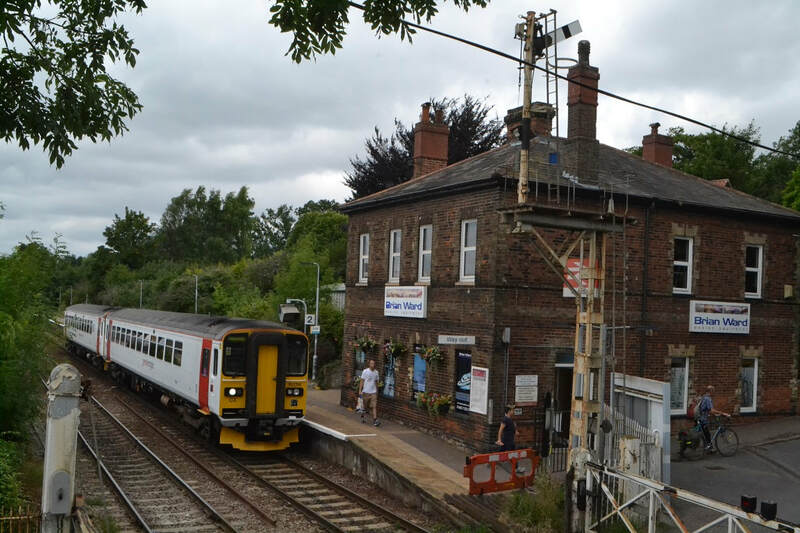 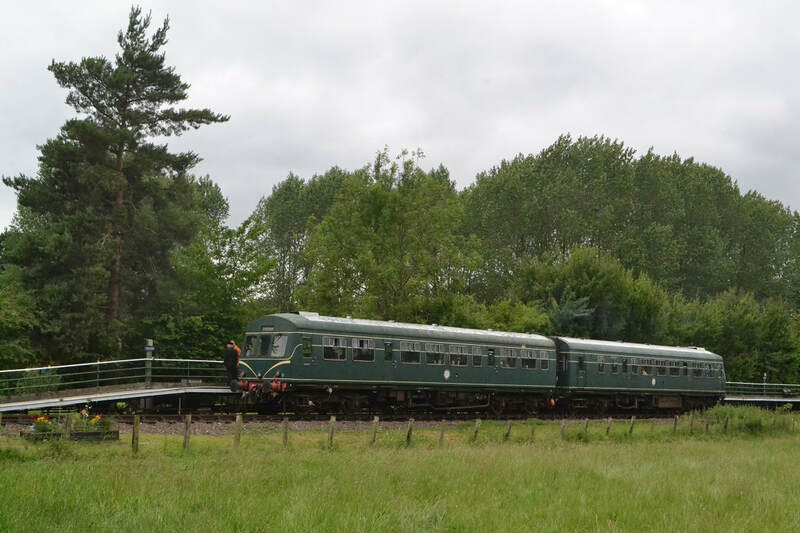 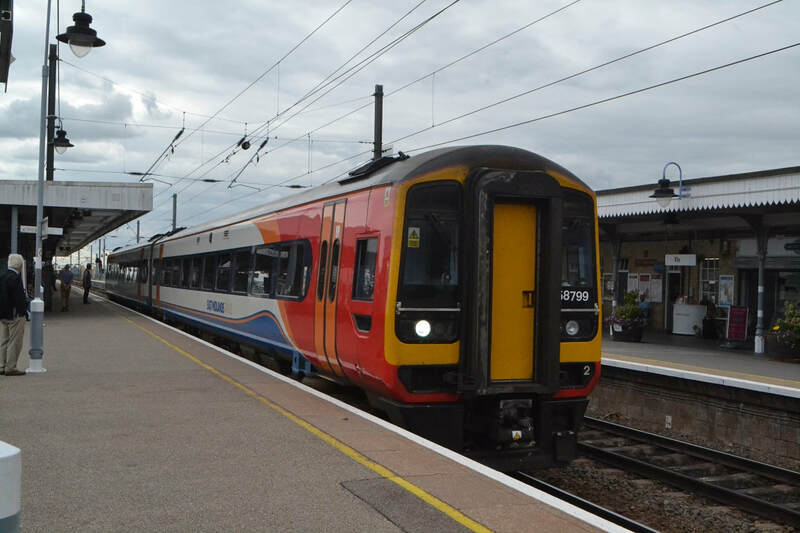 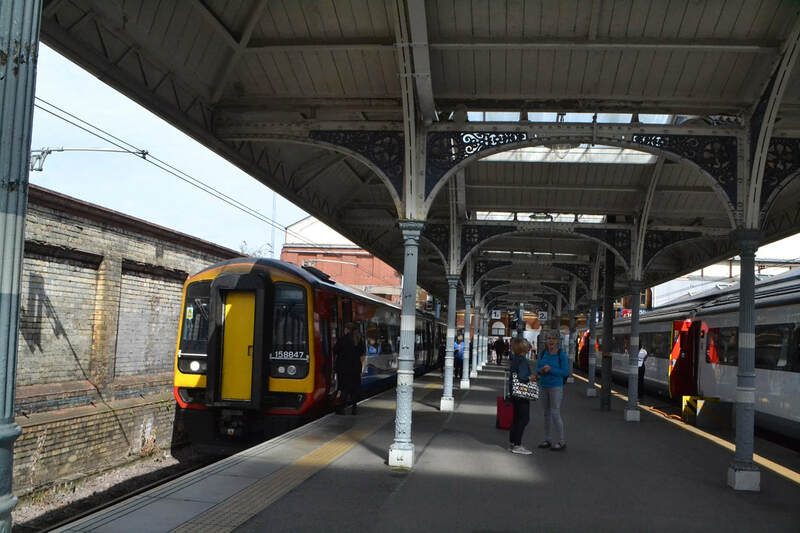 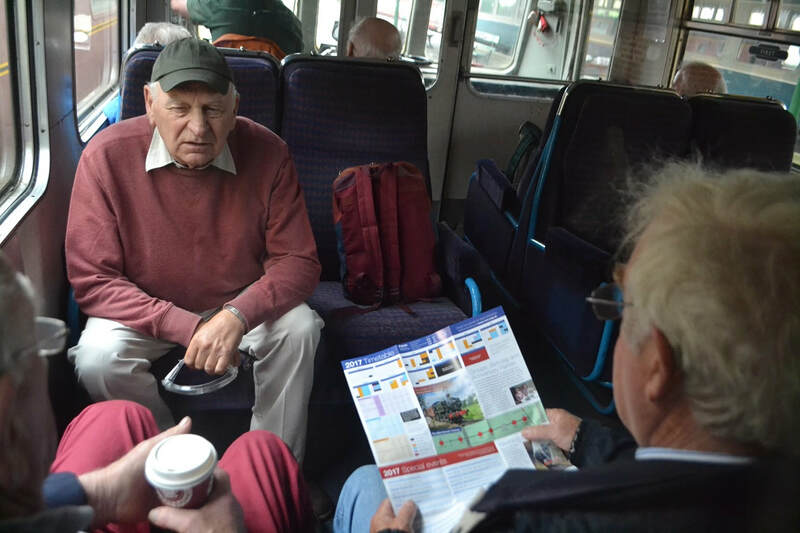 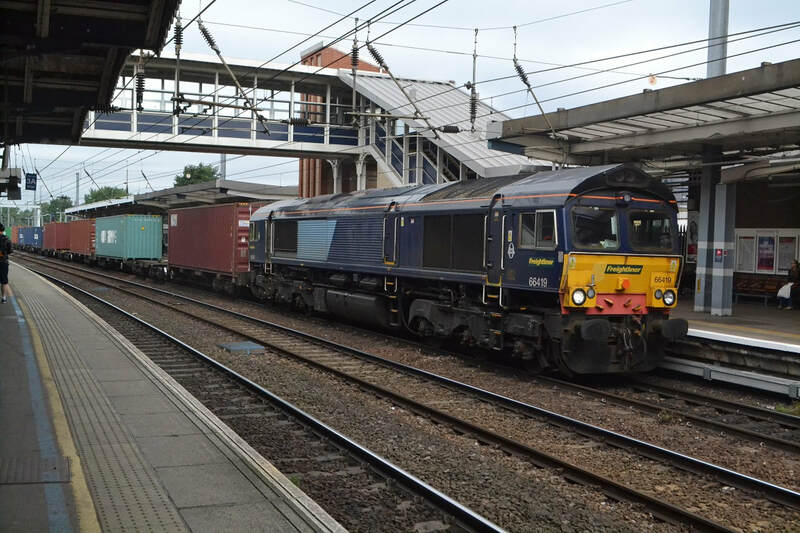 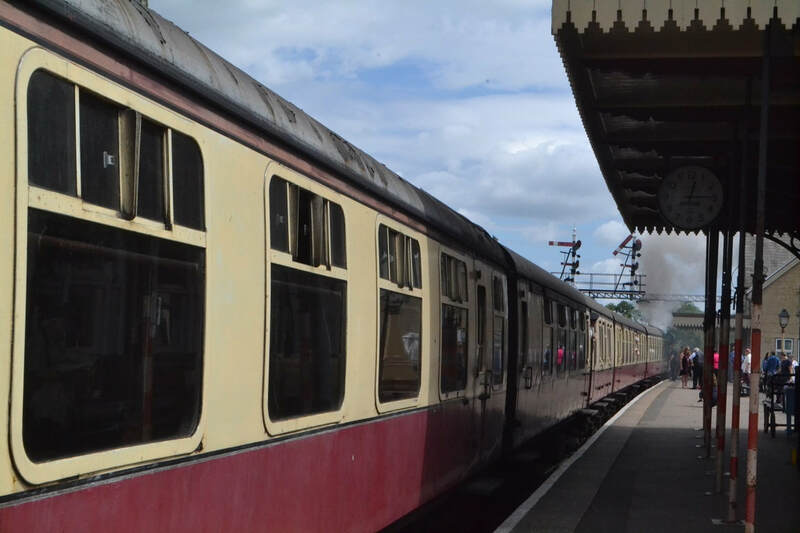 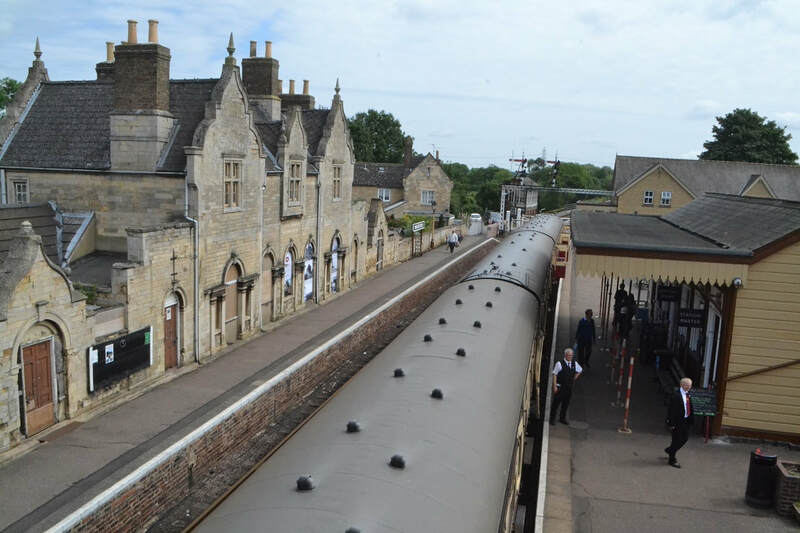 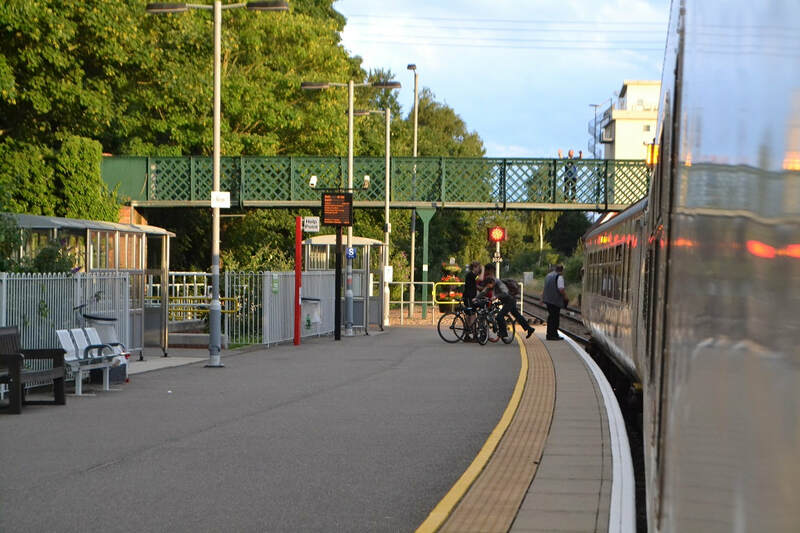 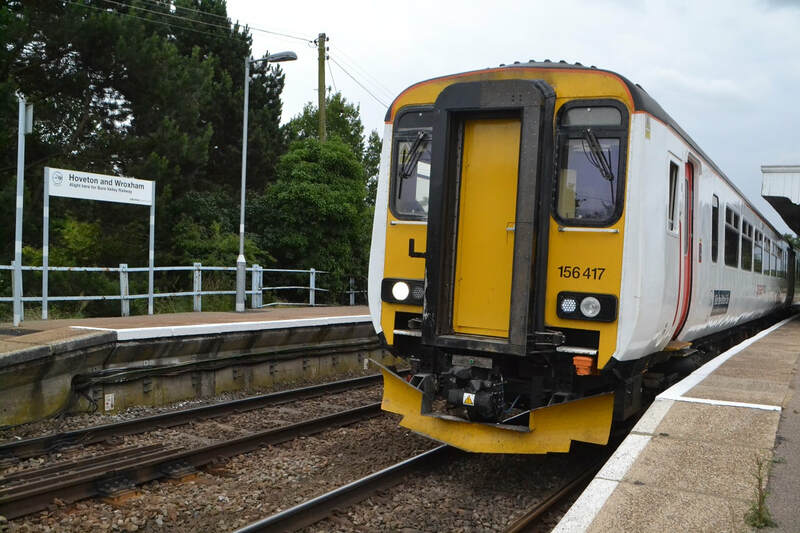 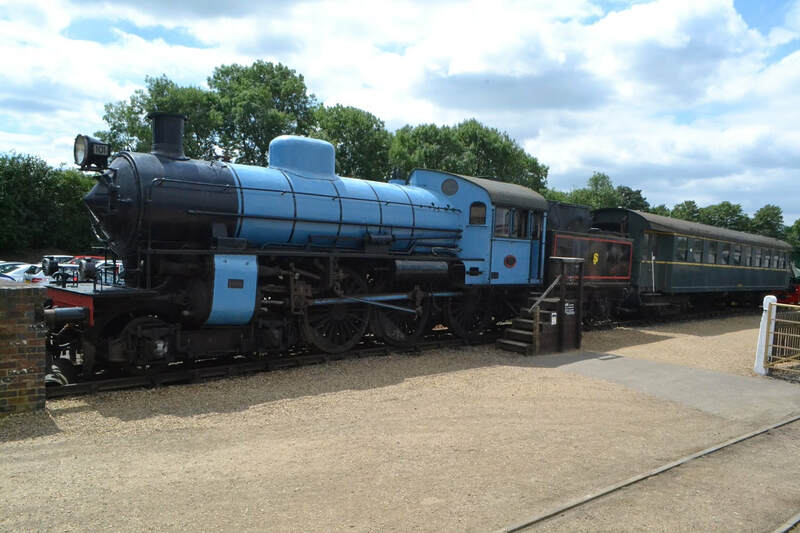 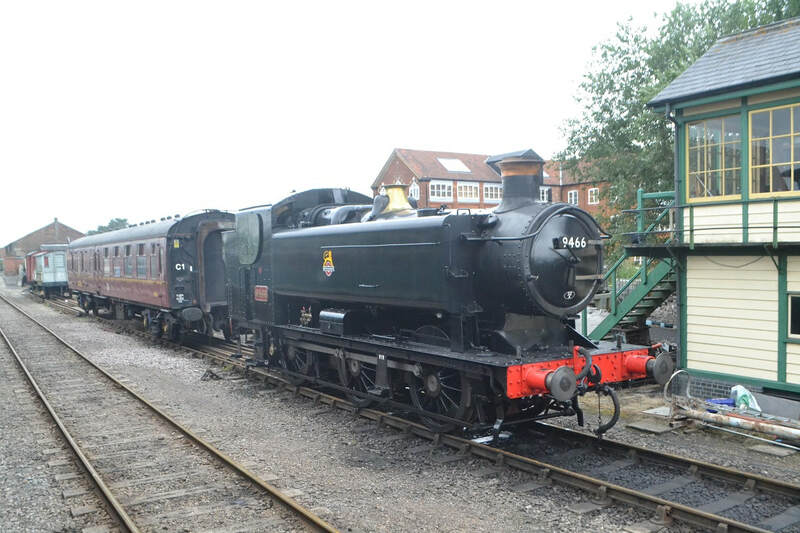 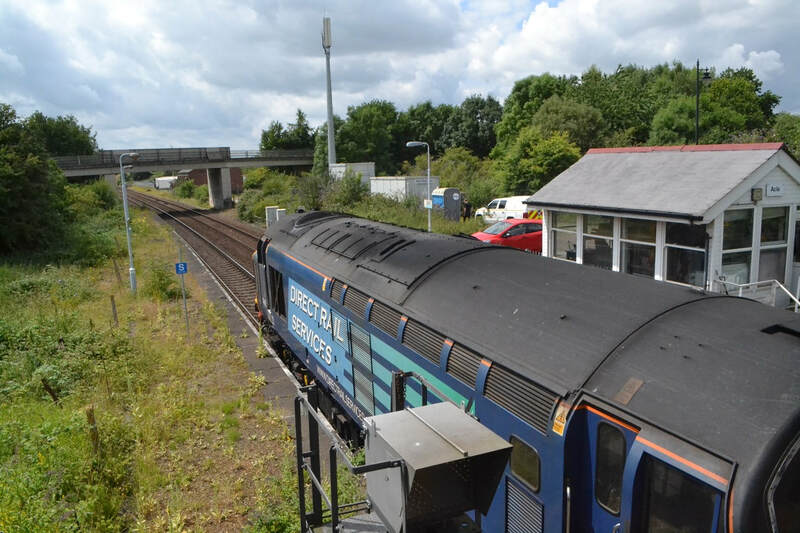 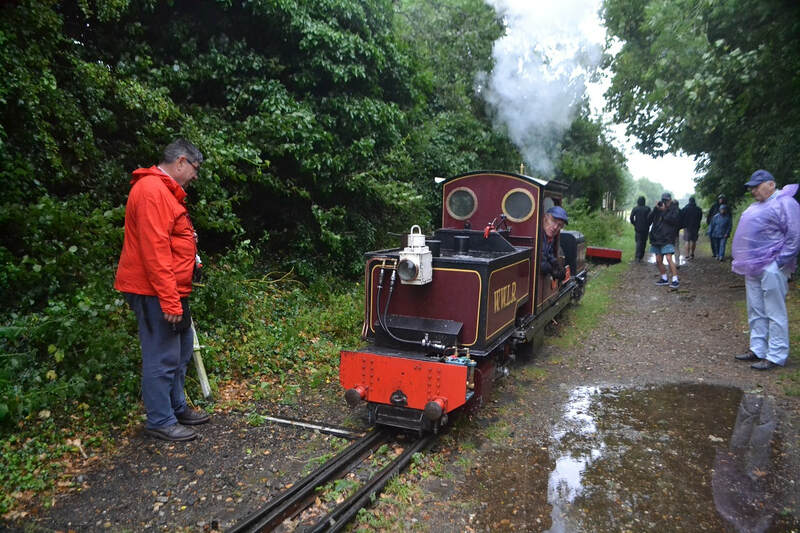 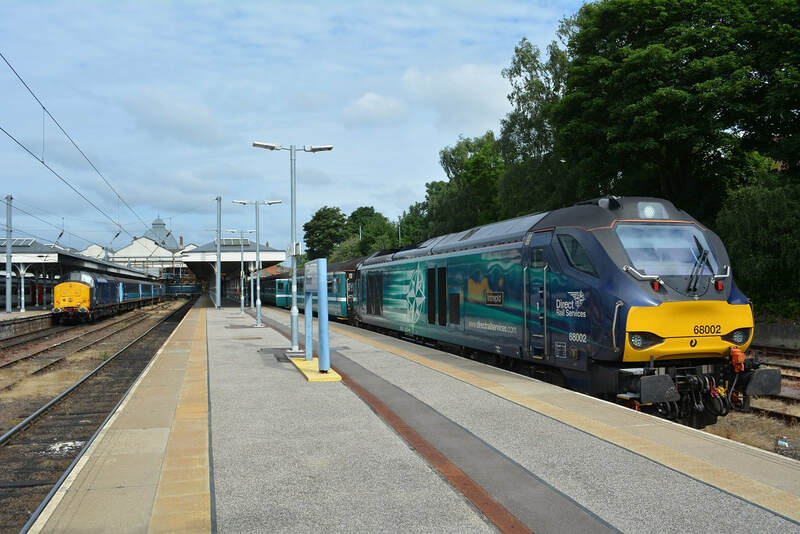 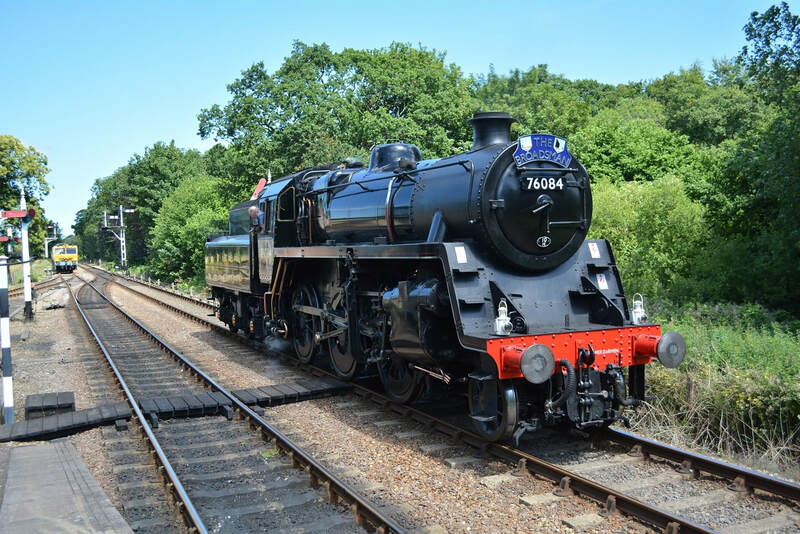 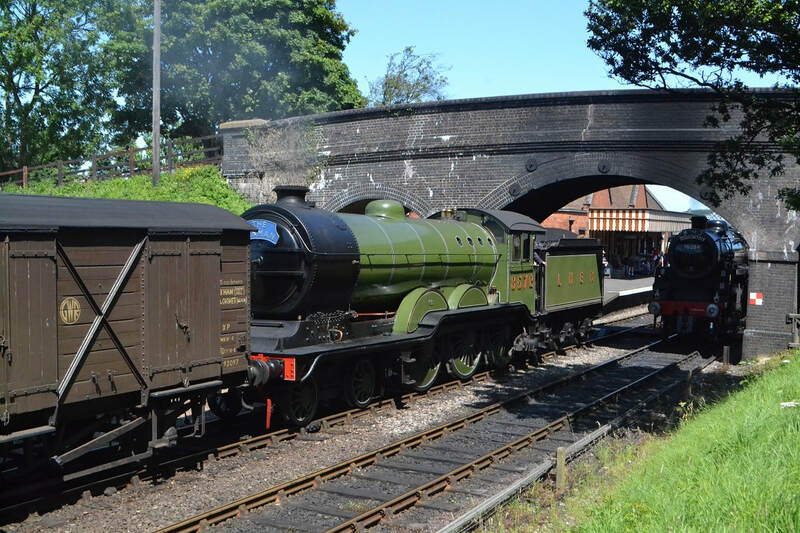 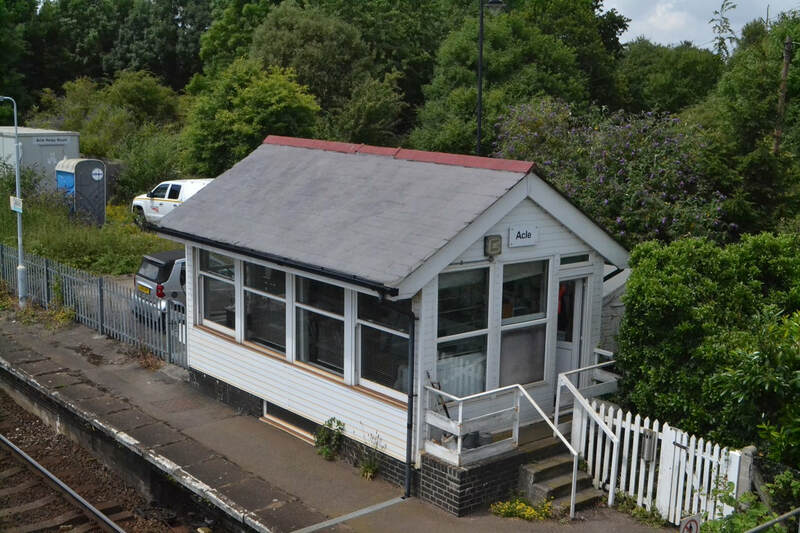 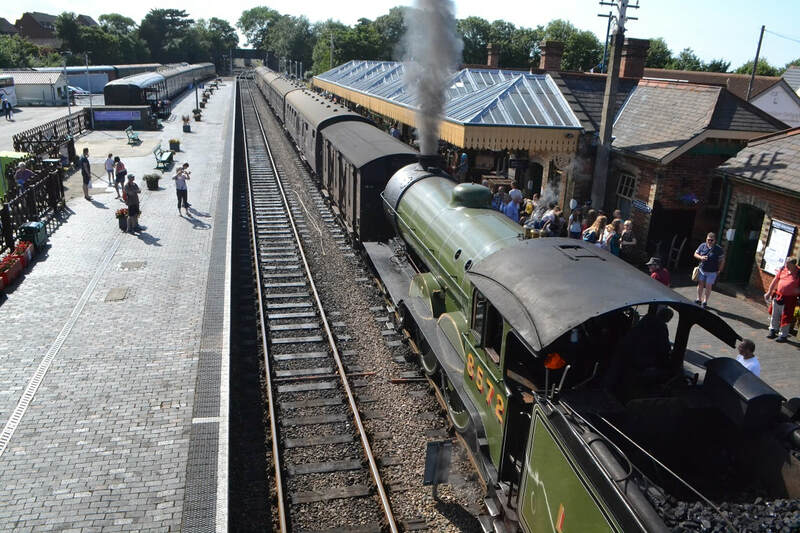 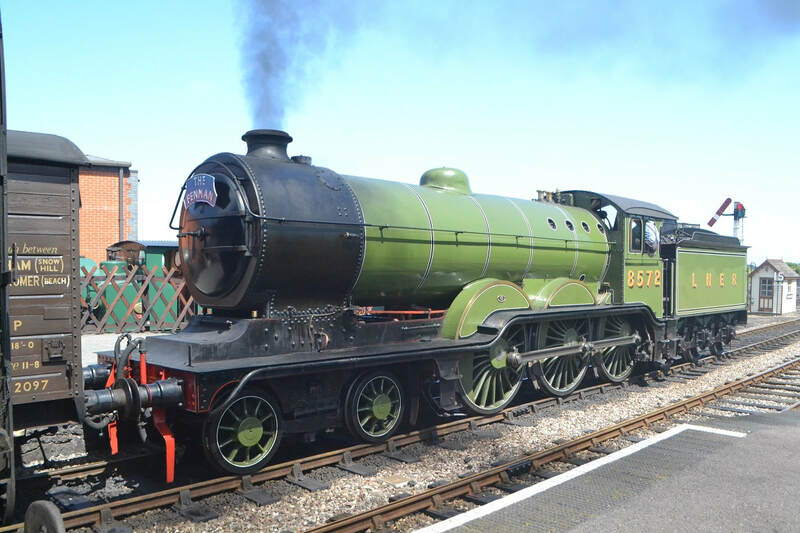 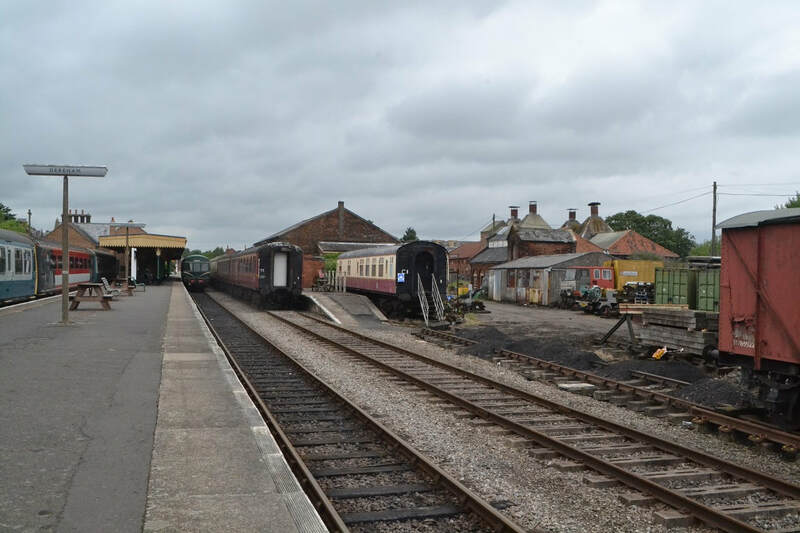 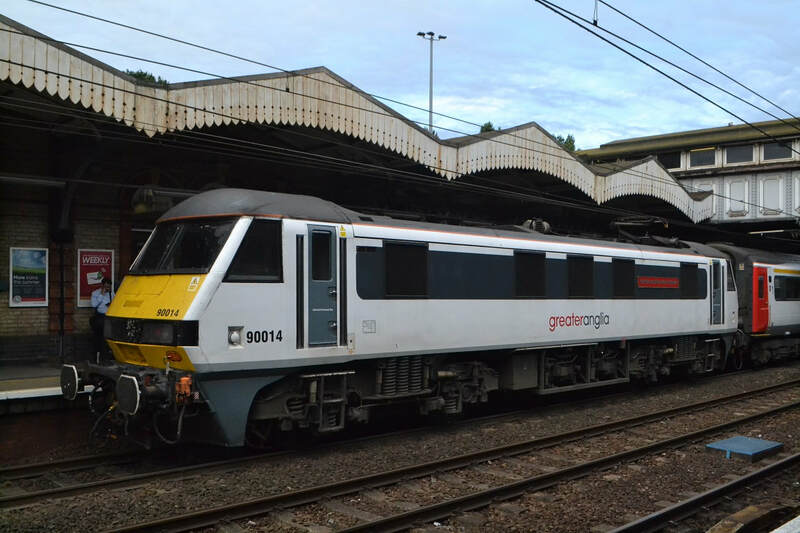 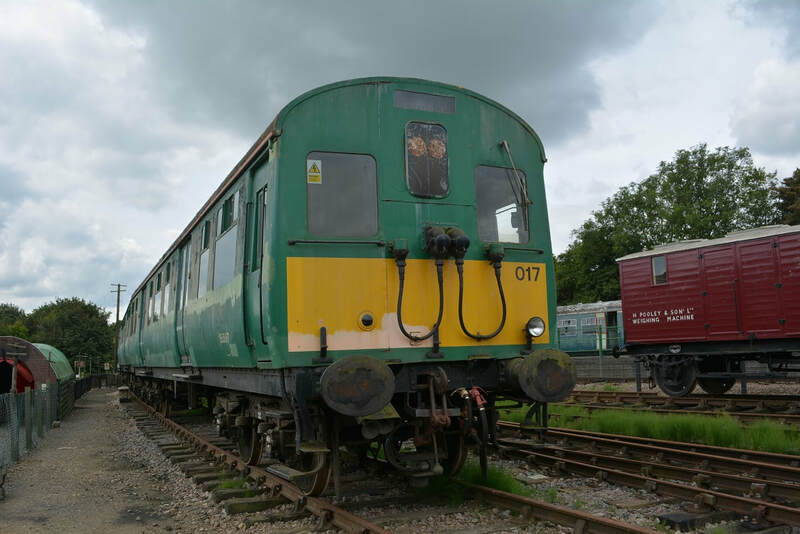 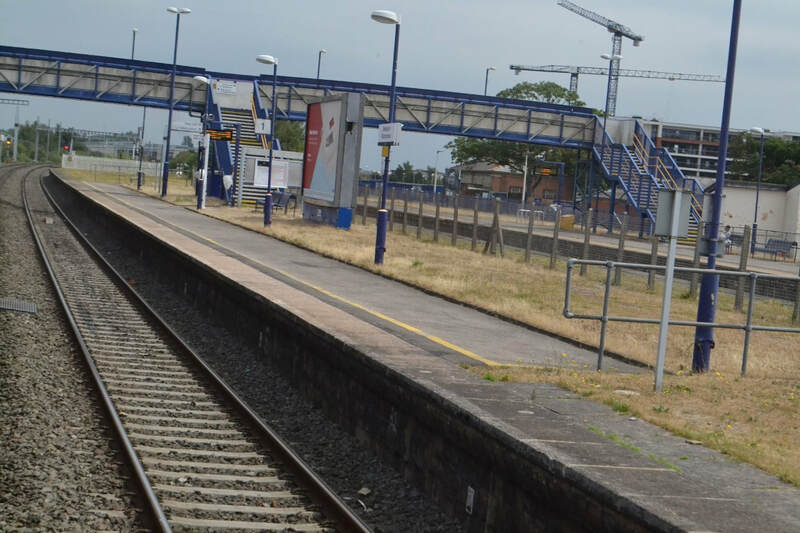 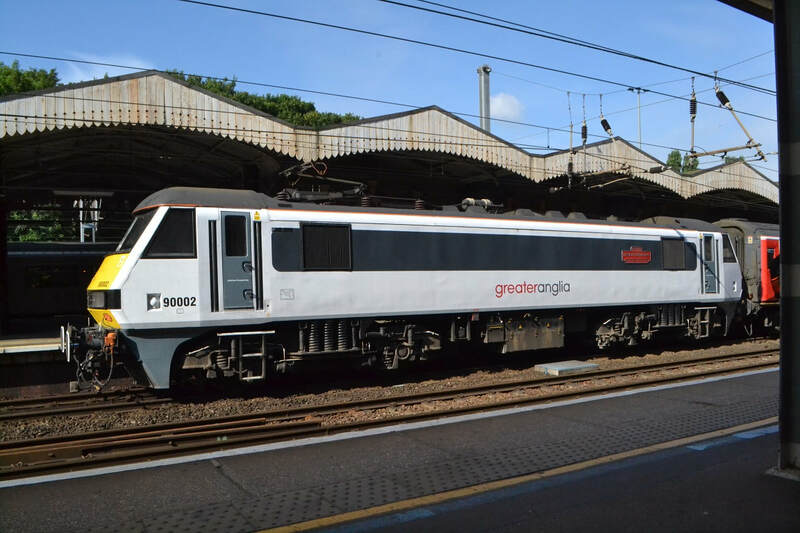 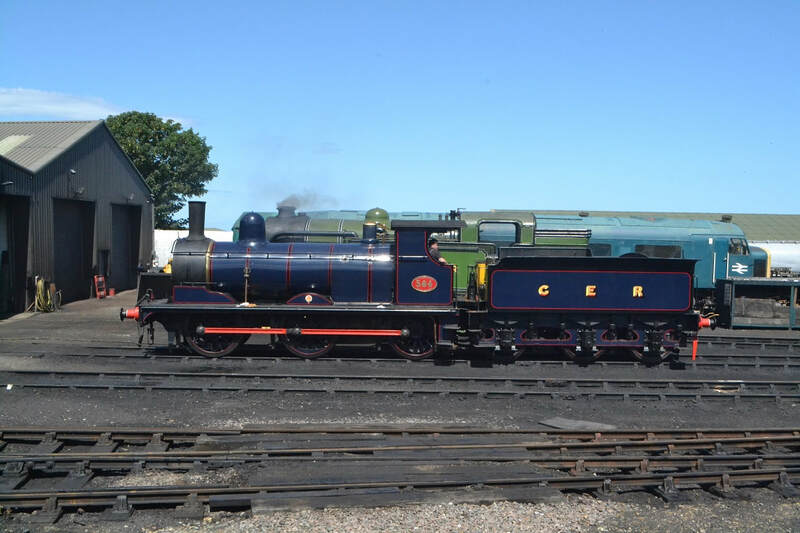 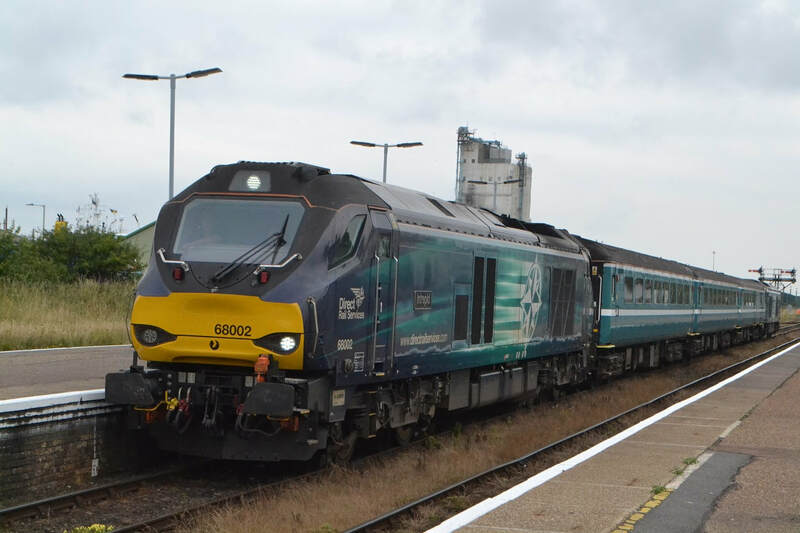 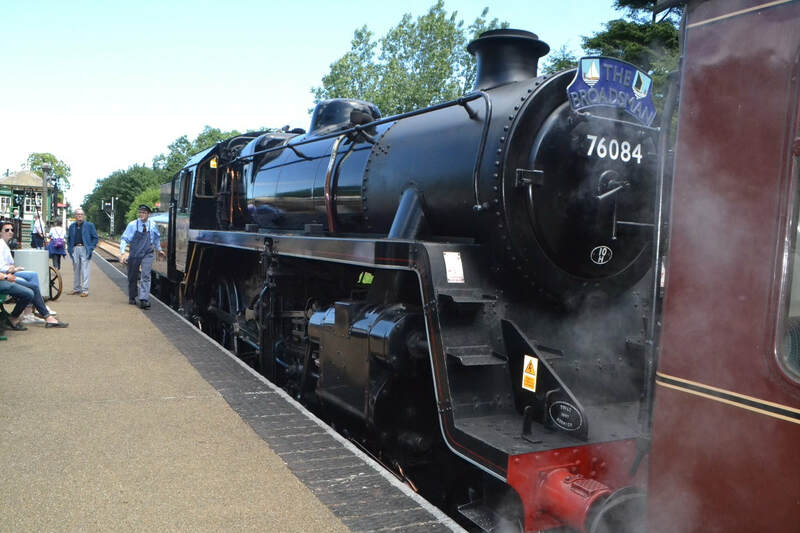 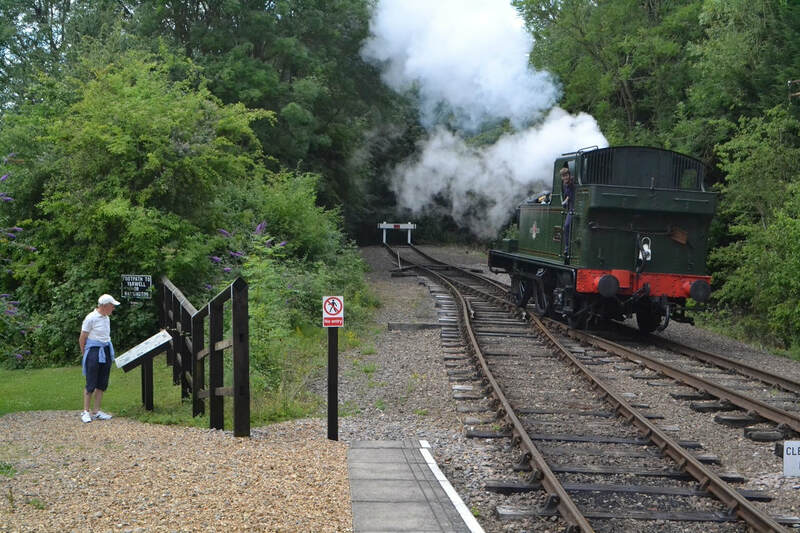 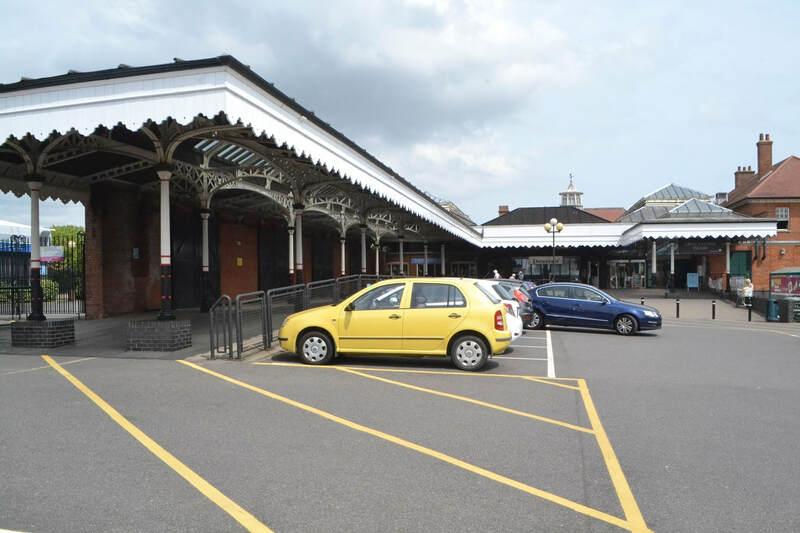 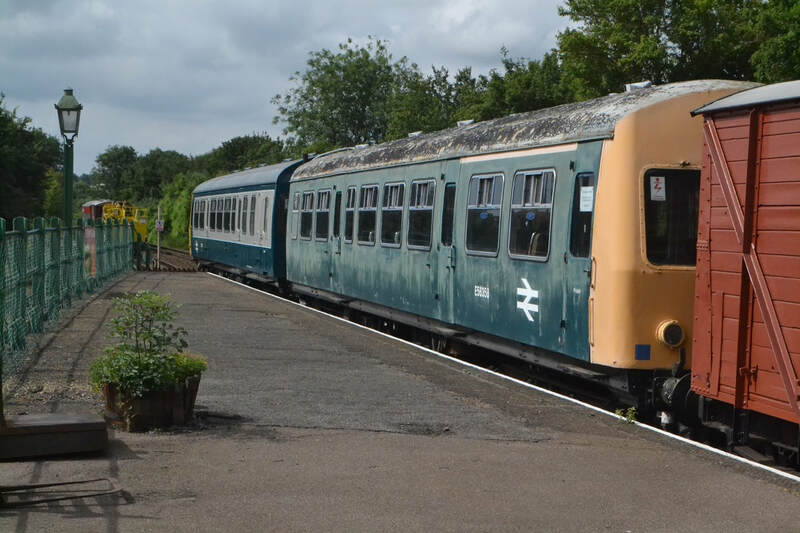 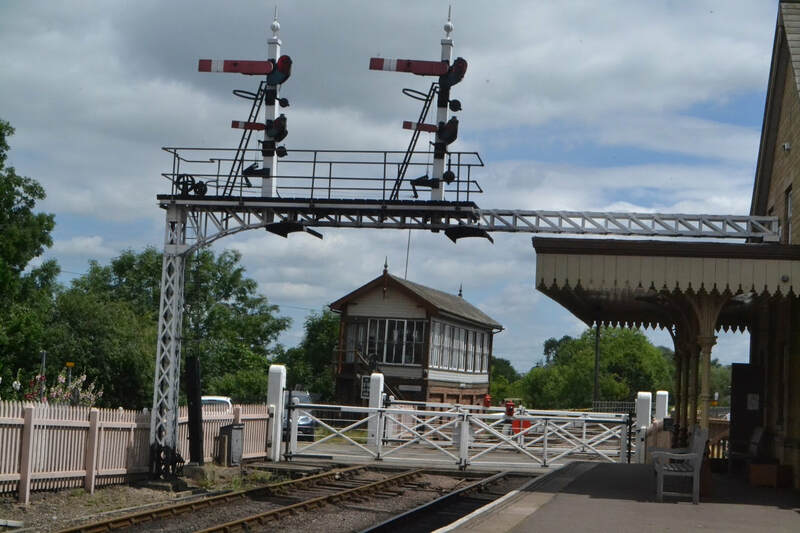 We would need to purchase an Off Peak Day Return priced at £7.35 from Ipswich to Chappel & Wakes Colne from Ipswich departing 09.30 Marks Tey 09.56/10.01 Chappel & Wakes Colne 10.07/11.39 Marks Tey 11.45/11.57 Ipswich 12.25 Back in Ipswich a River Cruise is suggested to Harwich Harbour which passes the largest Freight Unloading facilities in the UK, it last from 14.00 to 17.30 hrs the Fare being £25, Telephone number 01473 258070 however you are free to make your own plans if required. 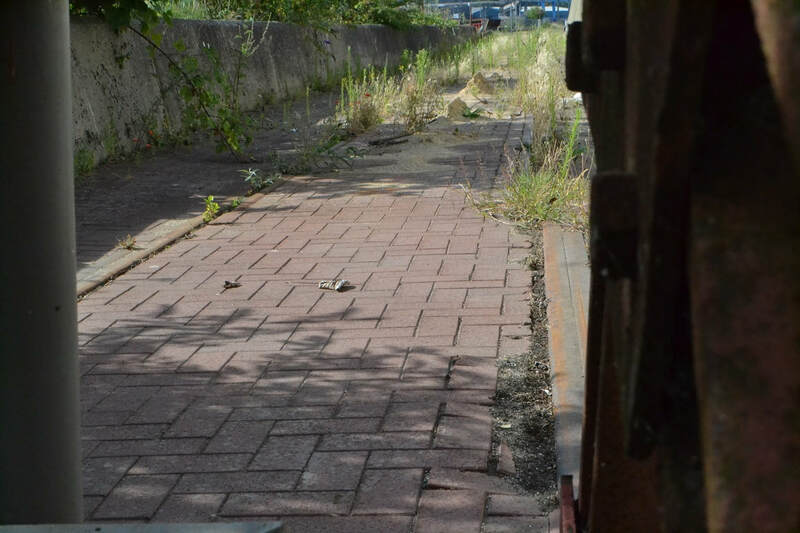 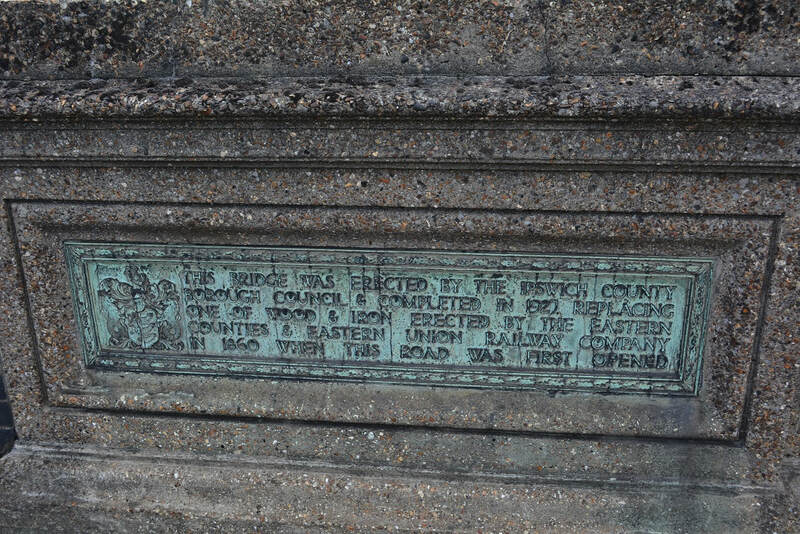 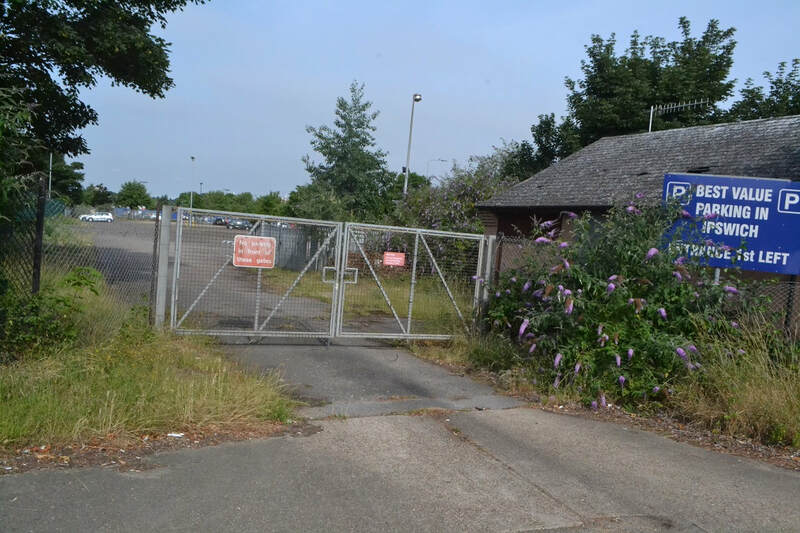 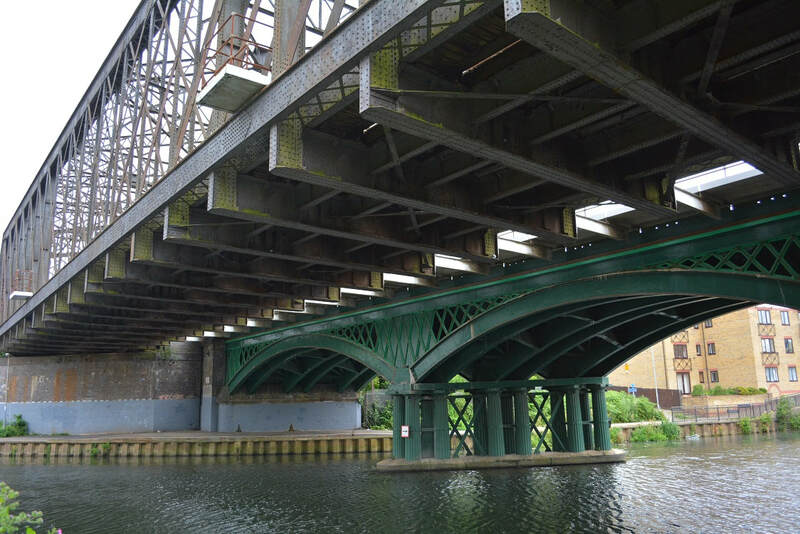 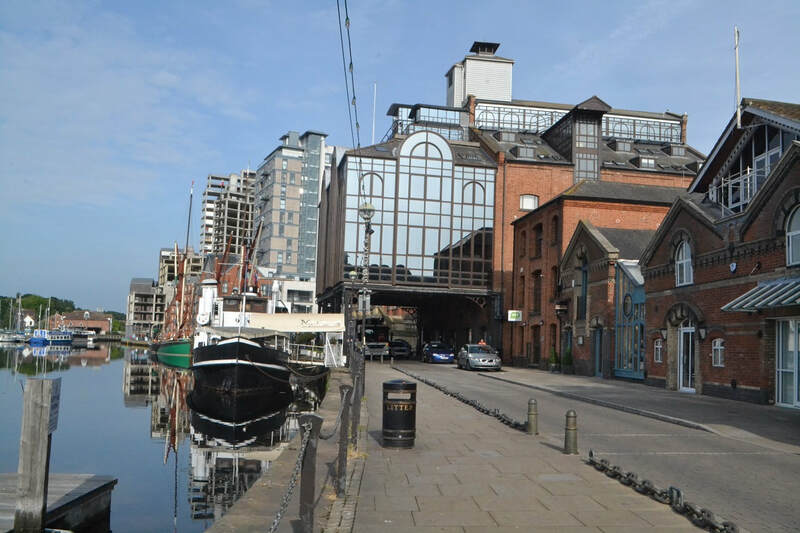 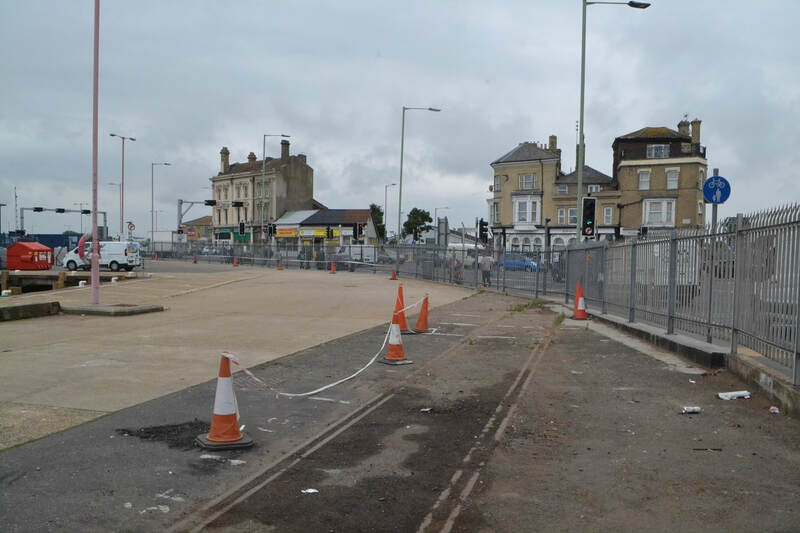 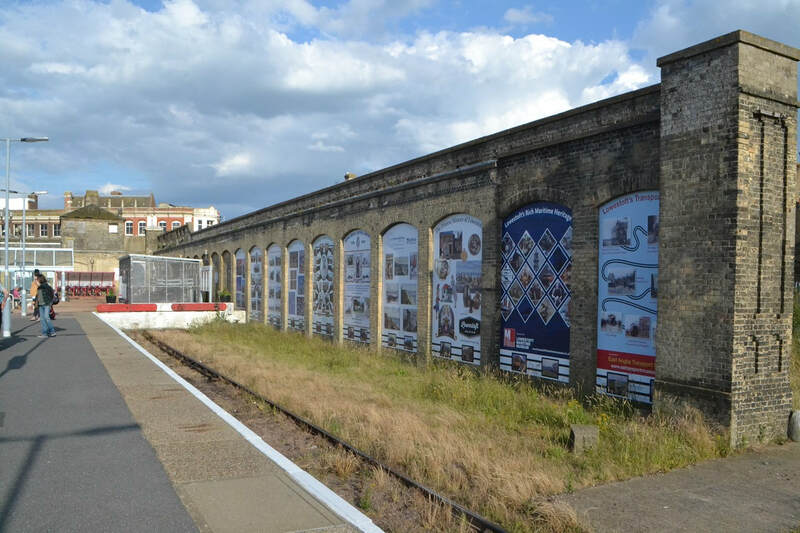 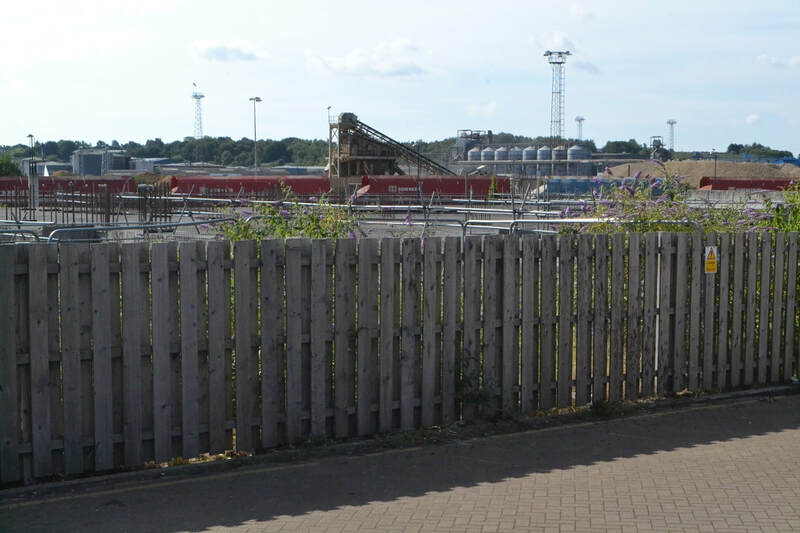 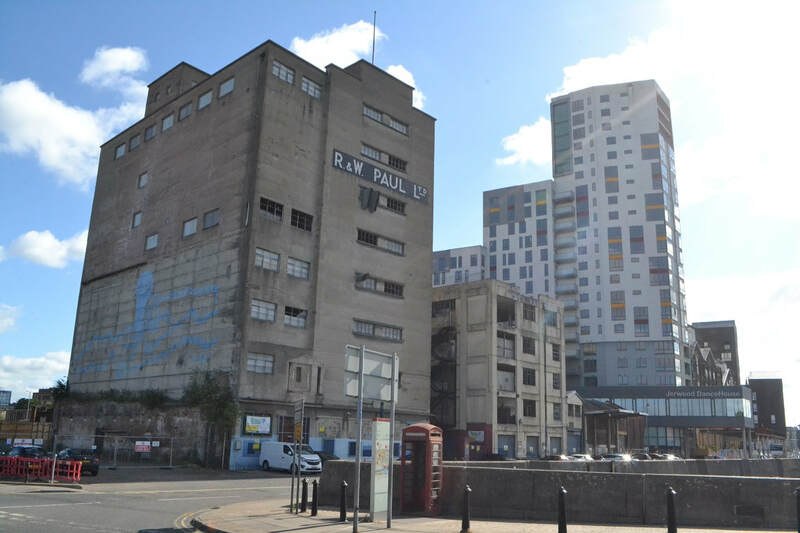 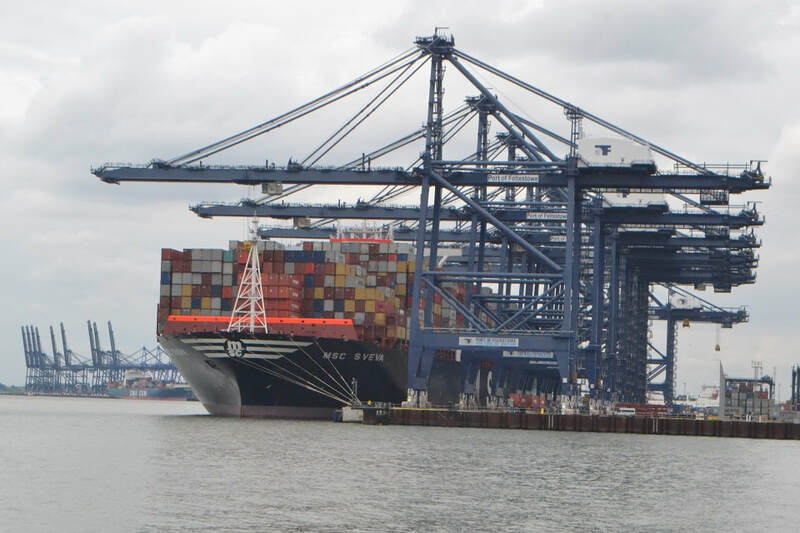 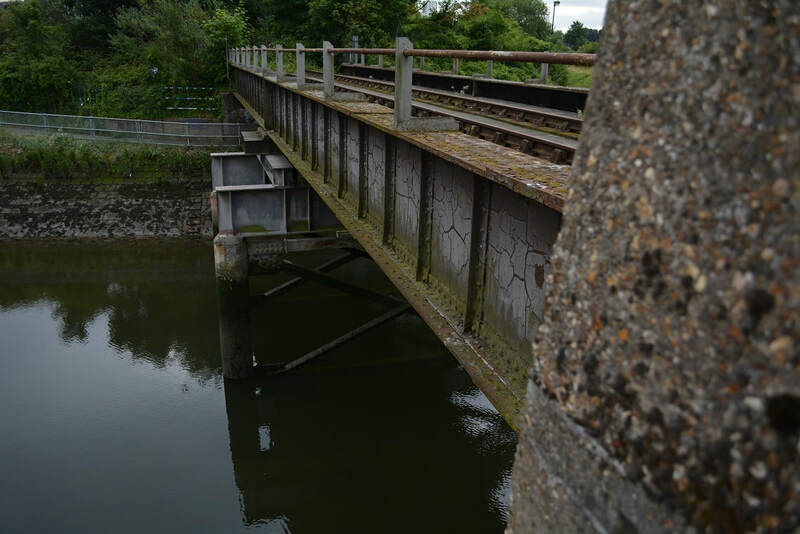 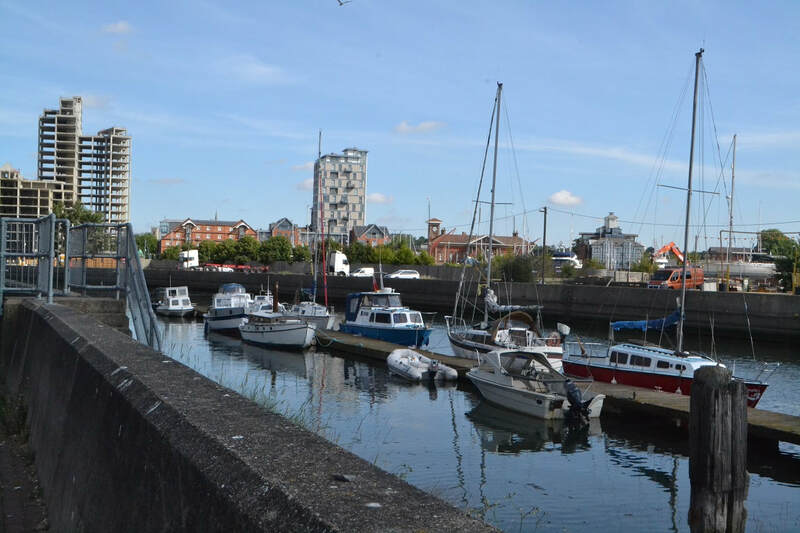 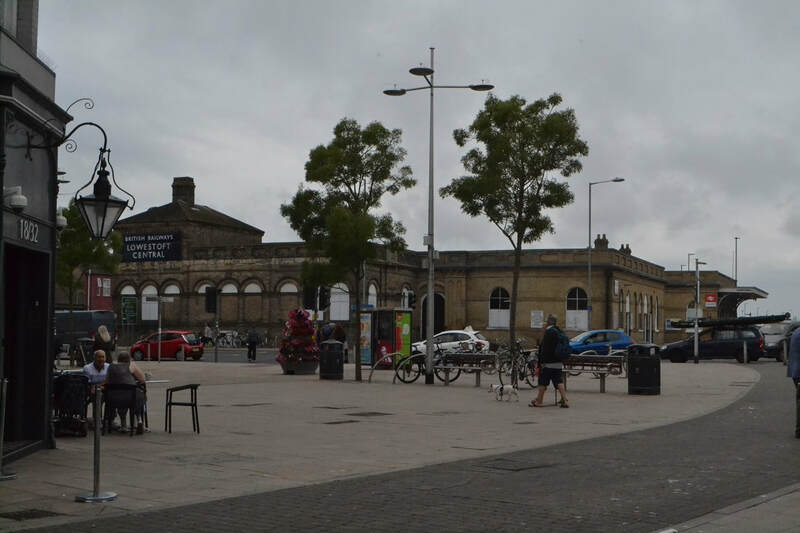 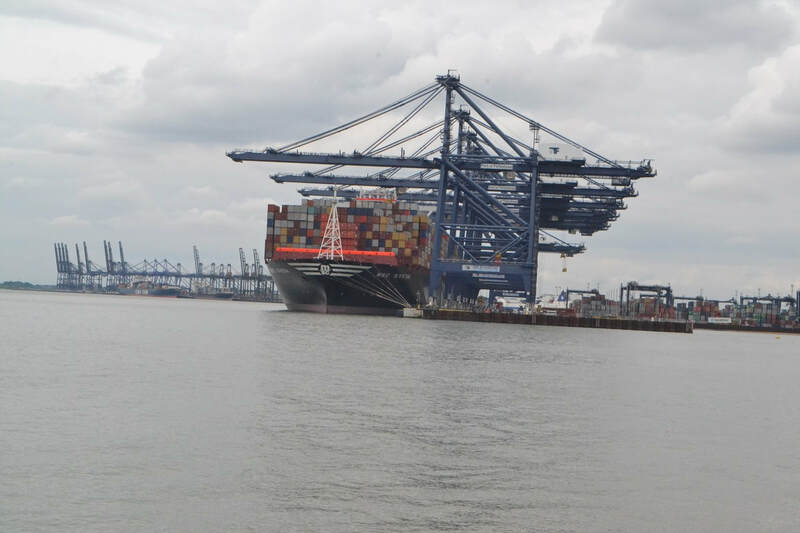 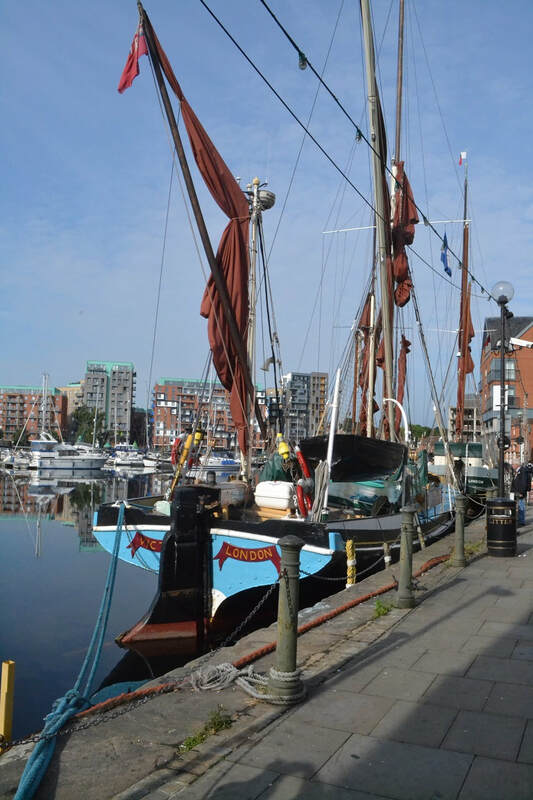 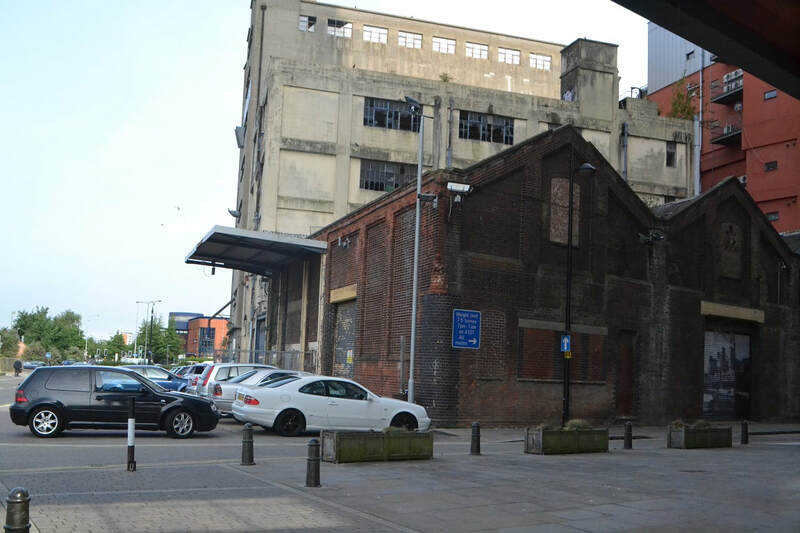 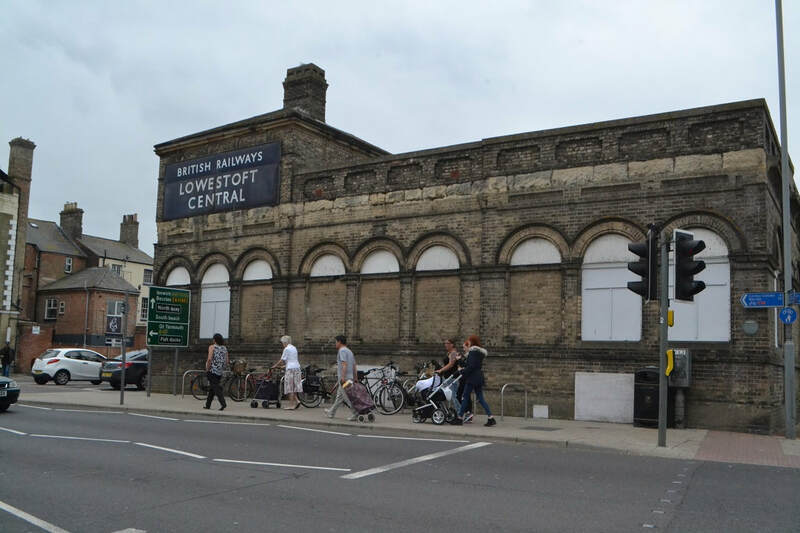 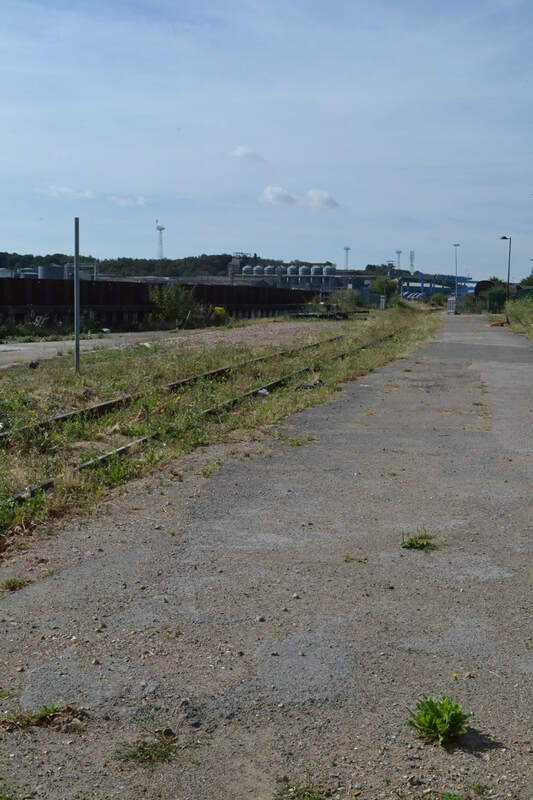 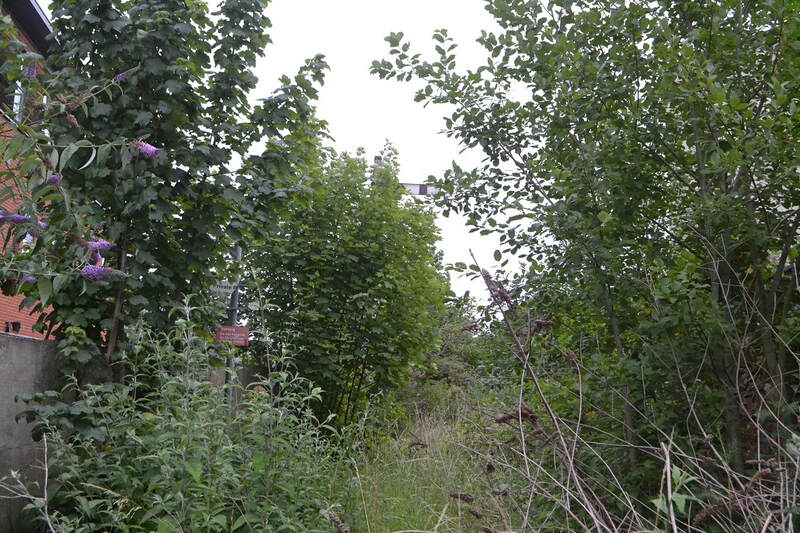 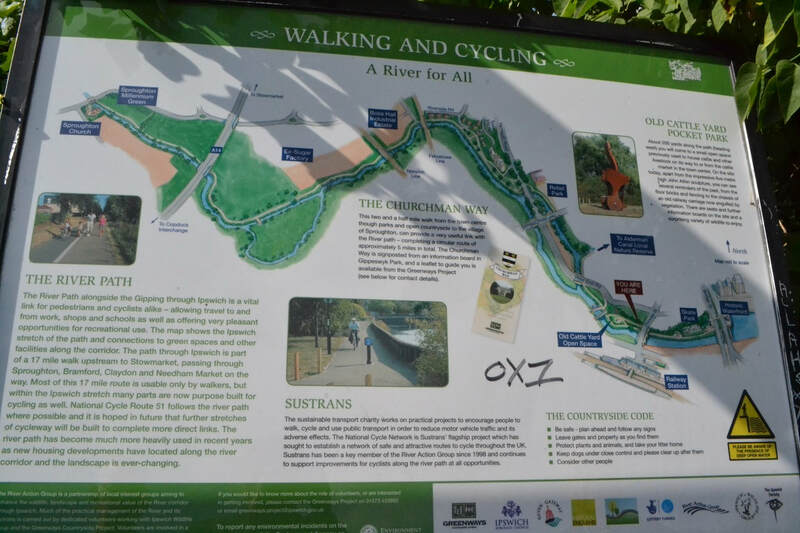 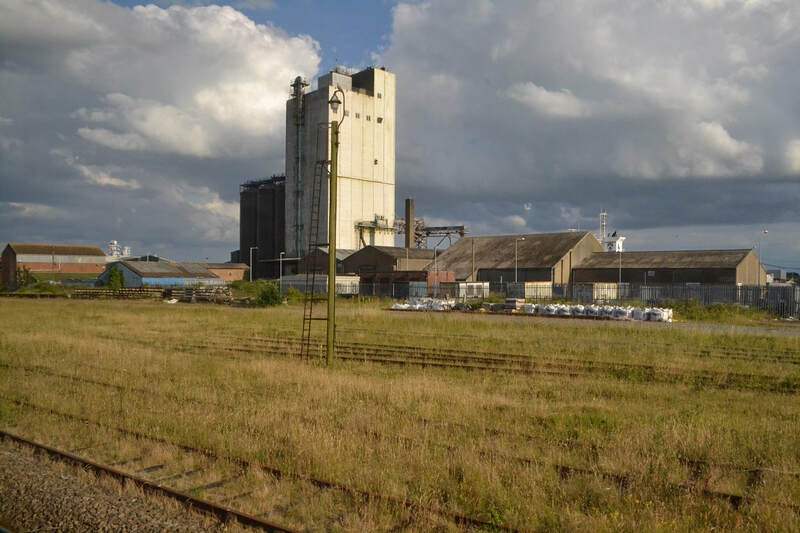 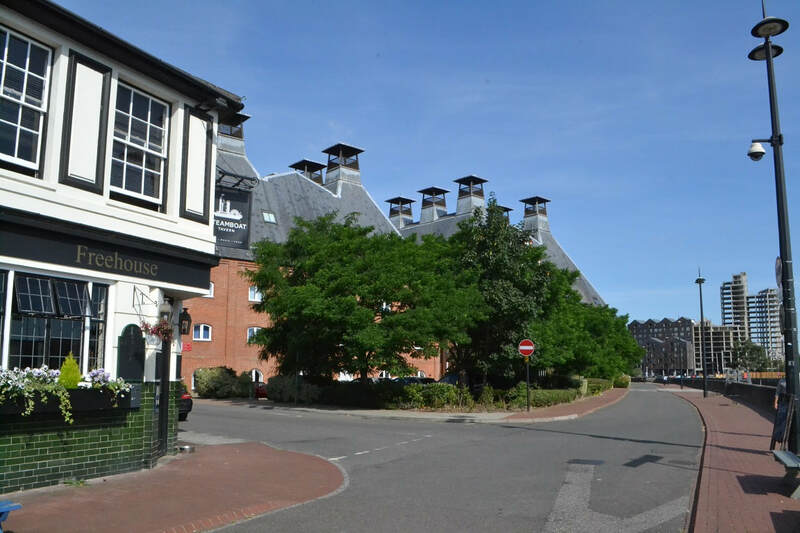 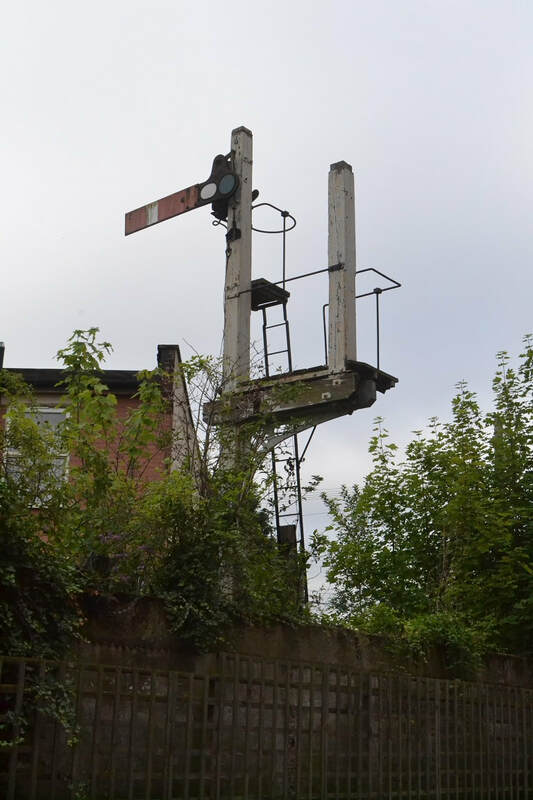 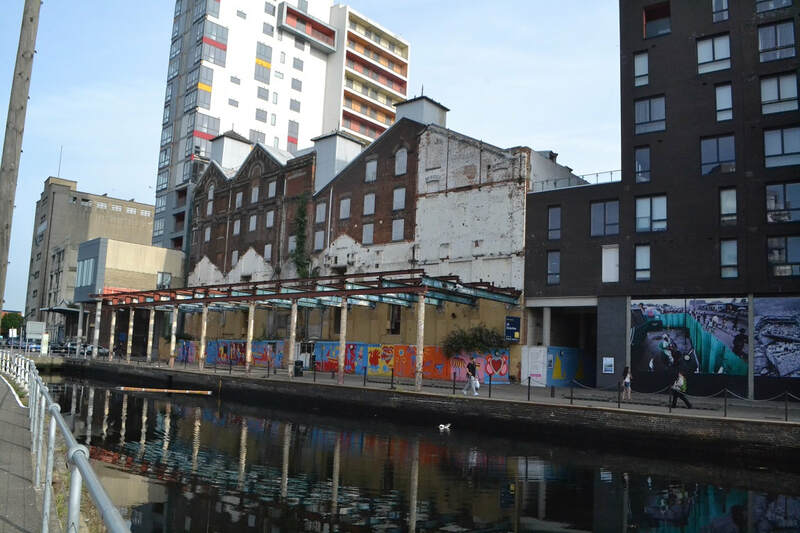 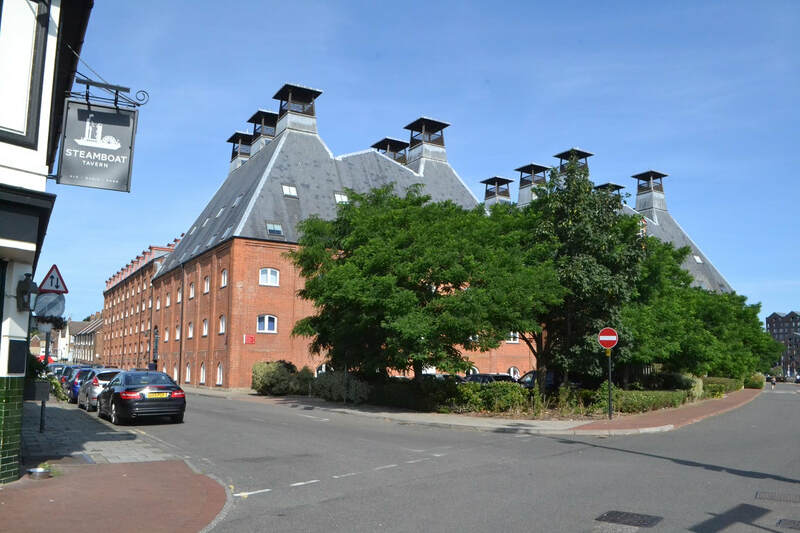 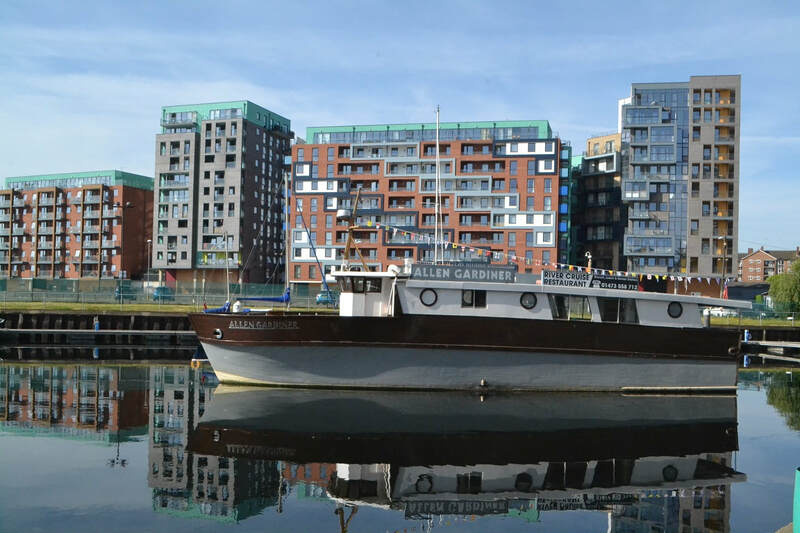 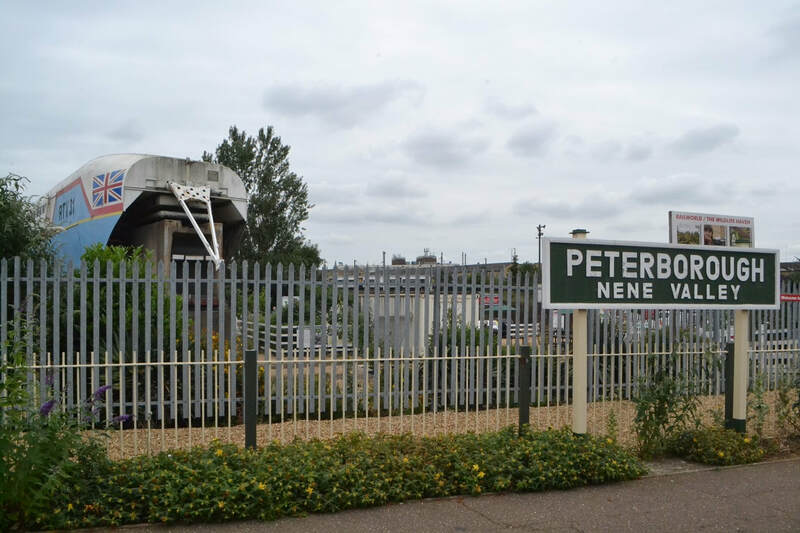 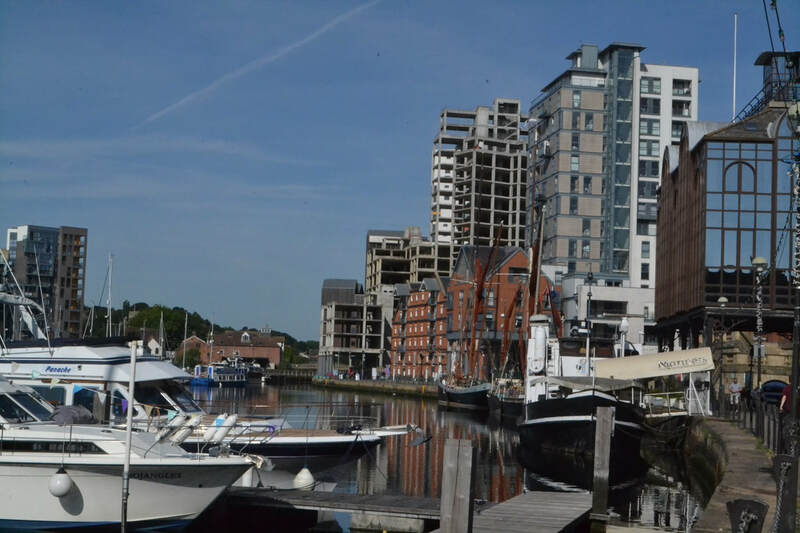 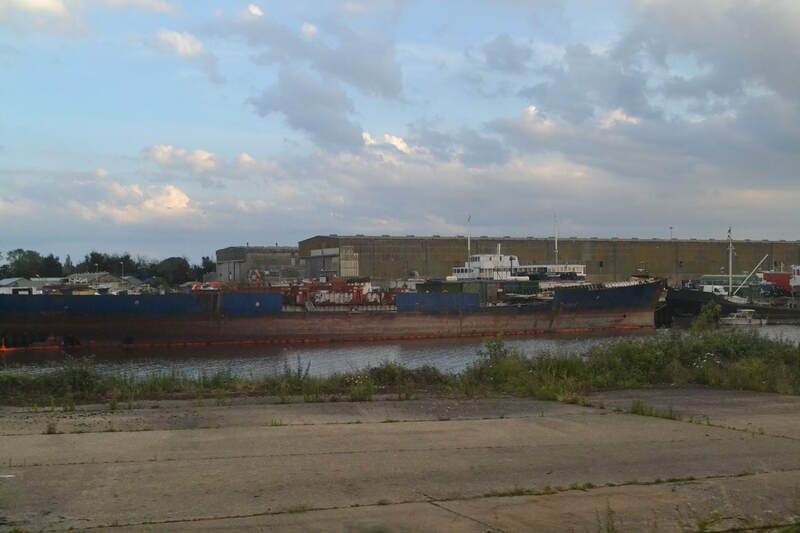 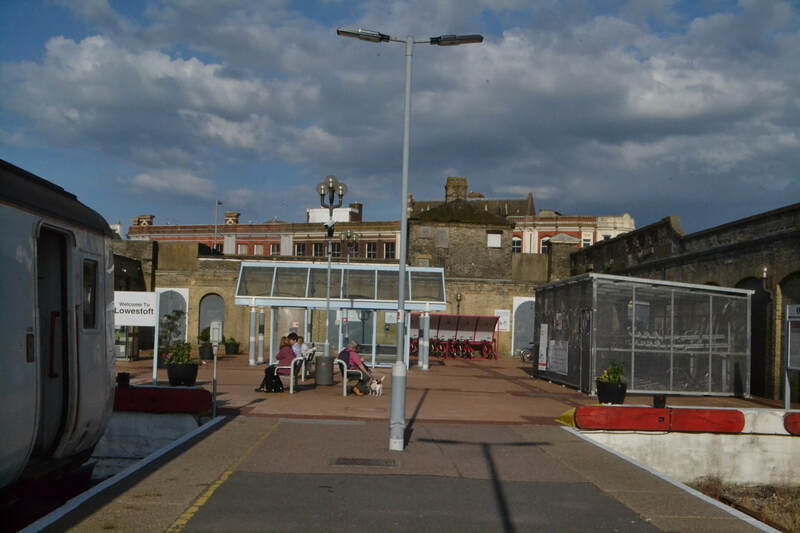 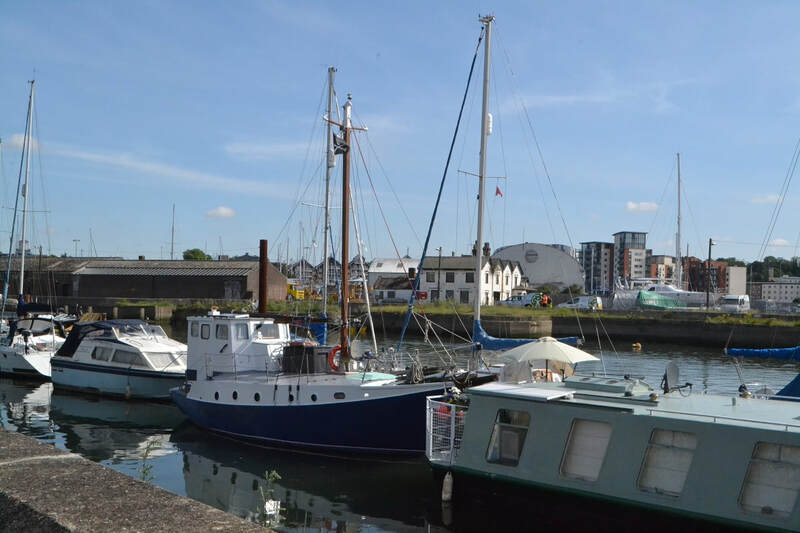 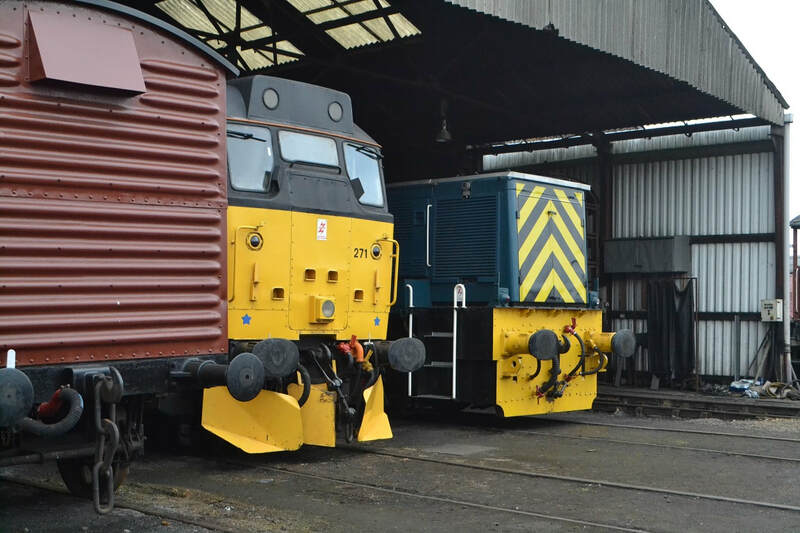 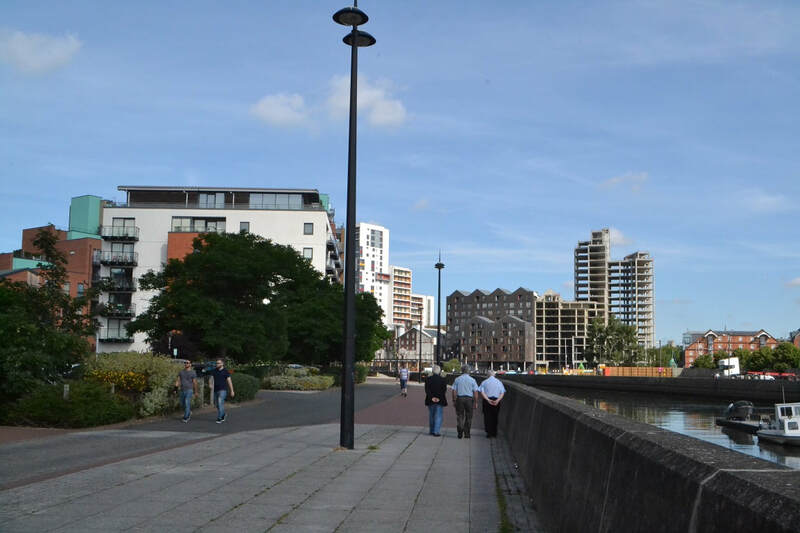 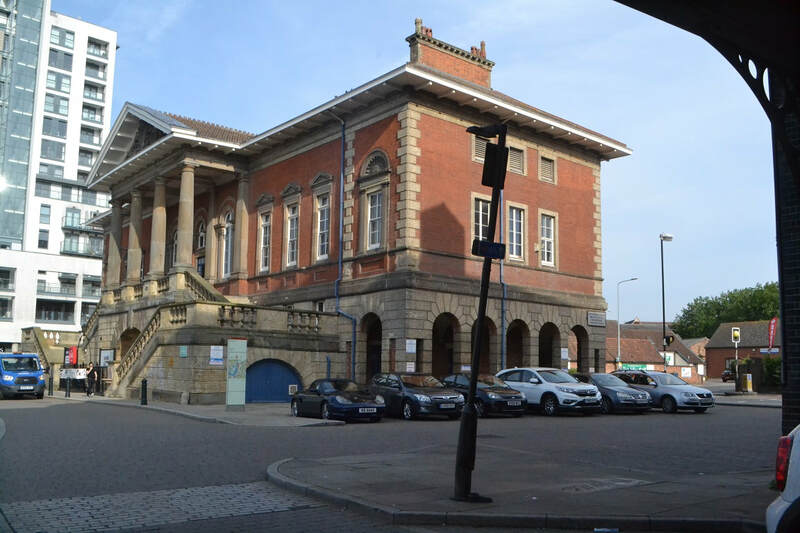 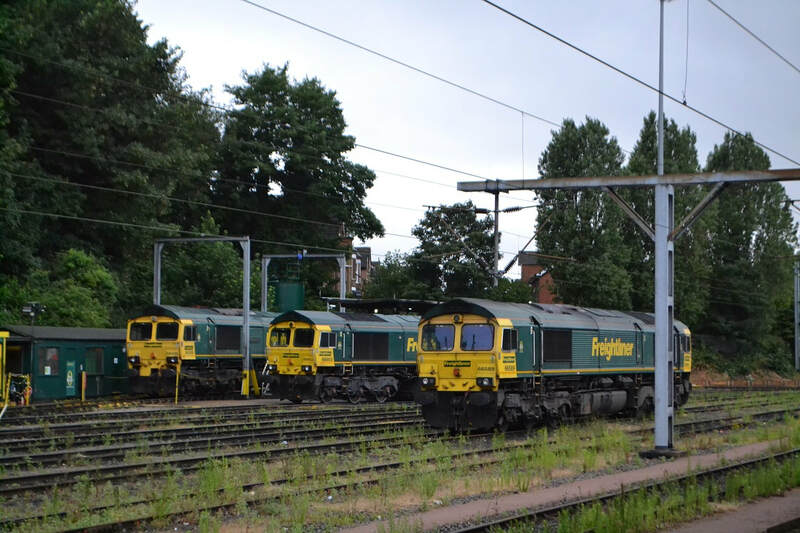 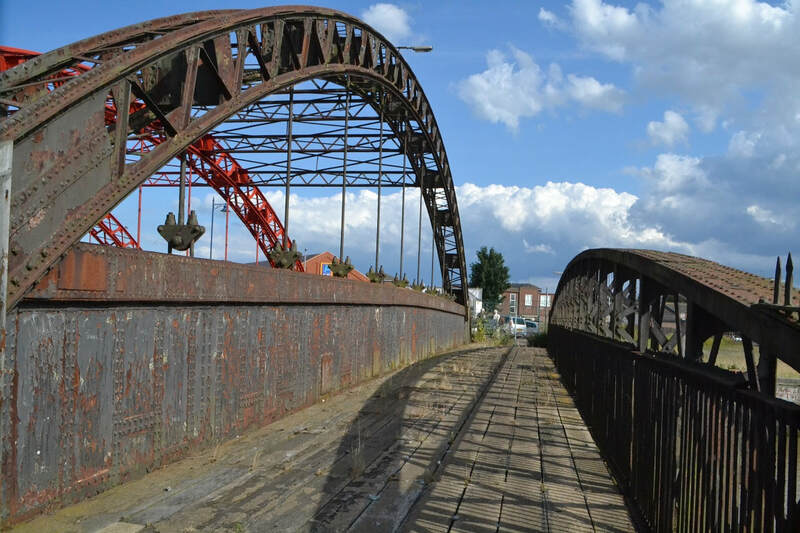 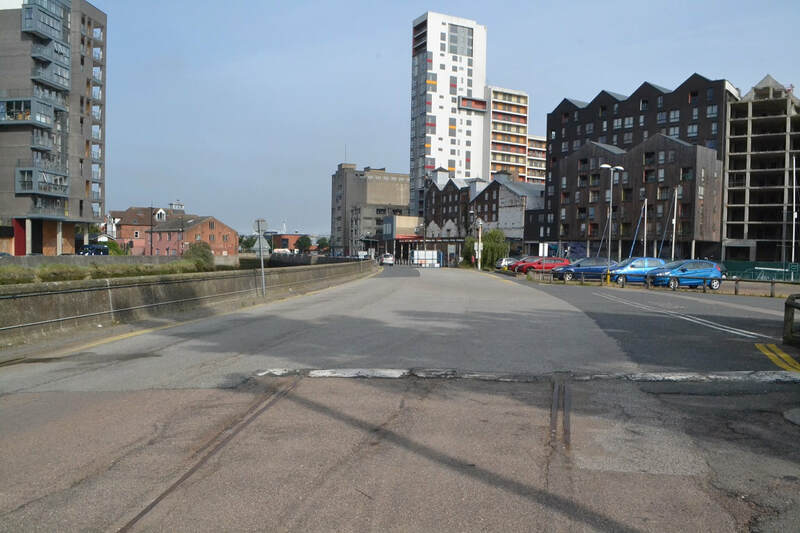 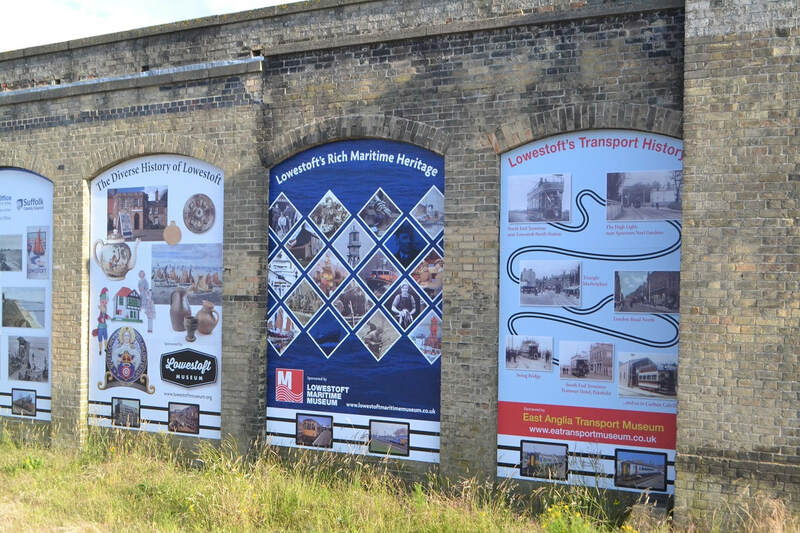 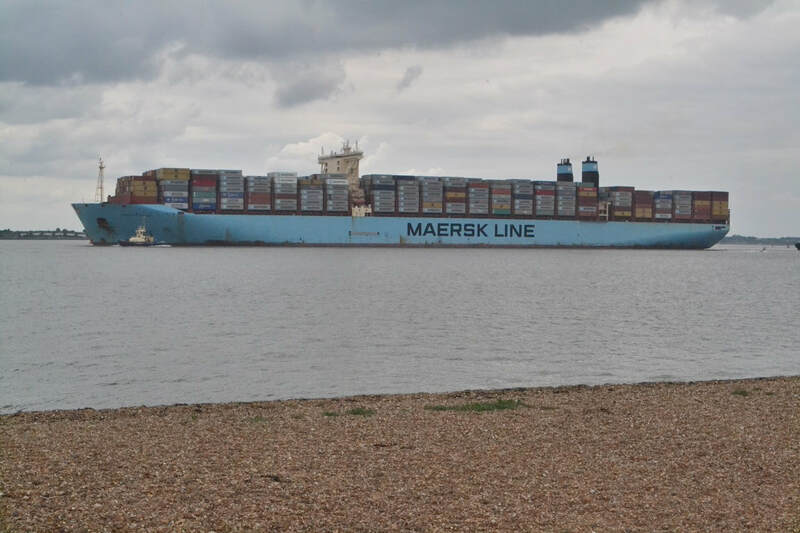 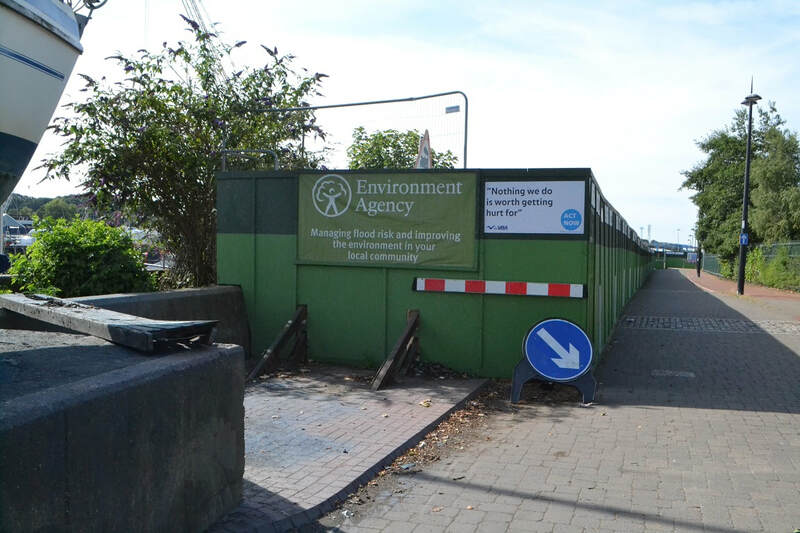 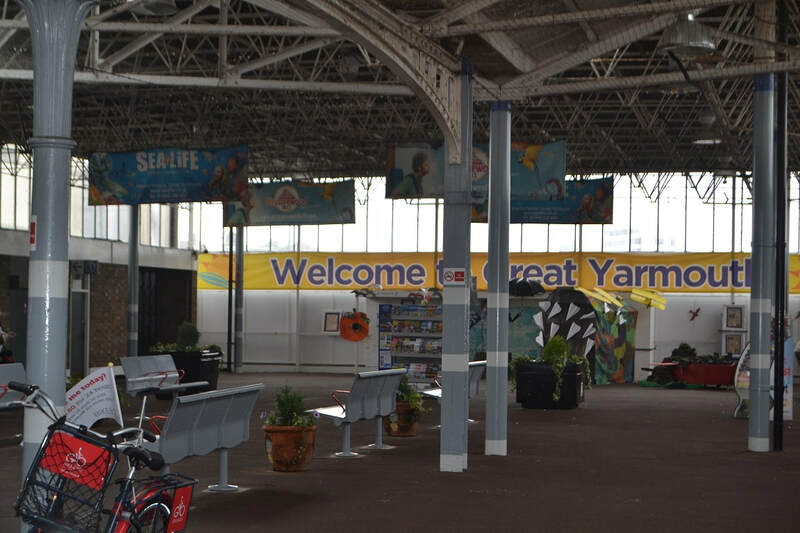 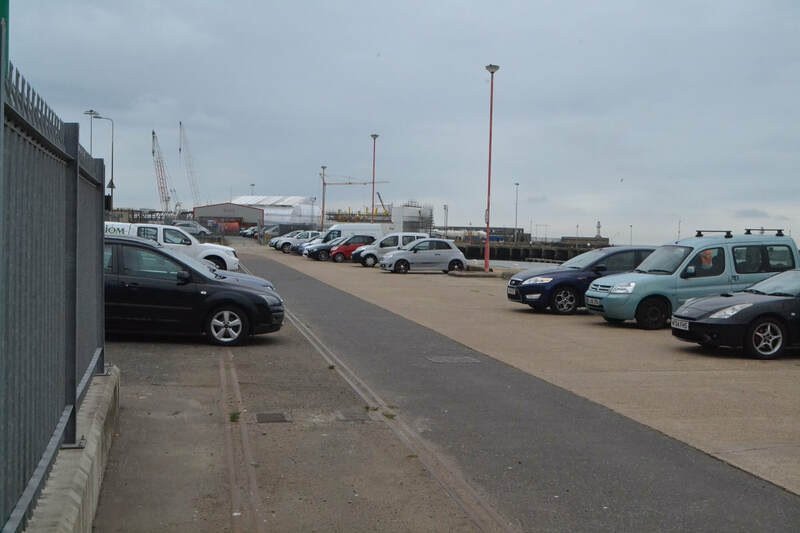 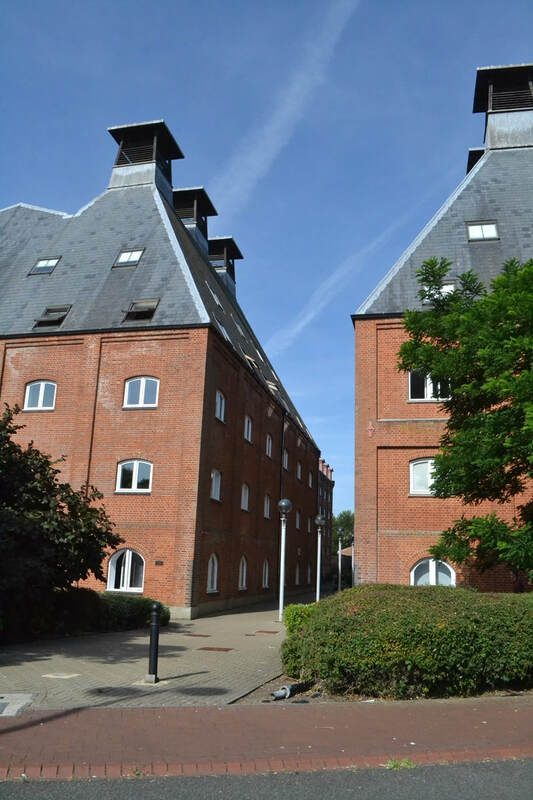 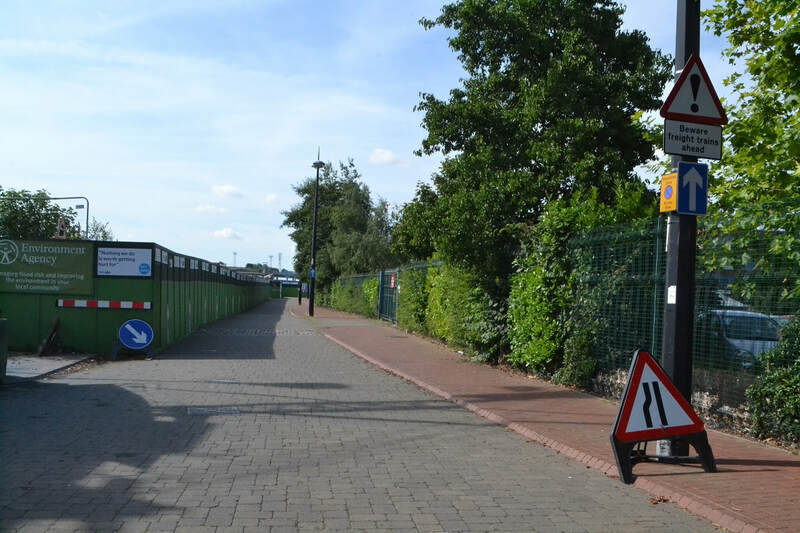 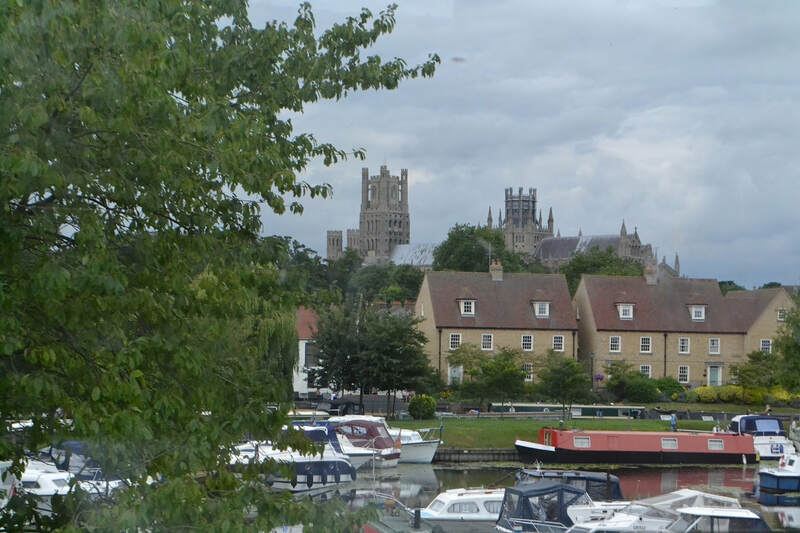 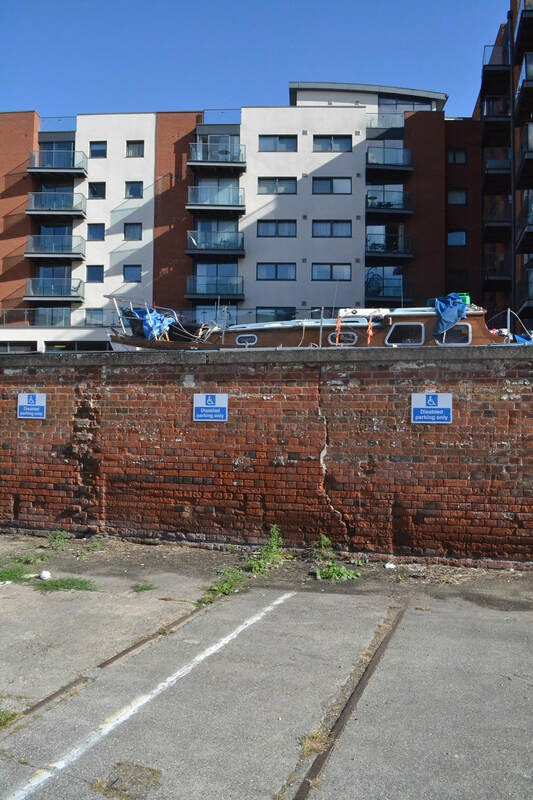 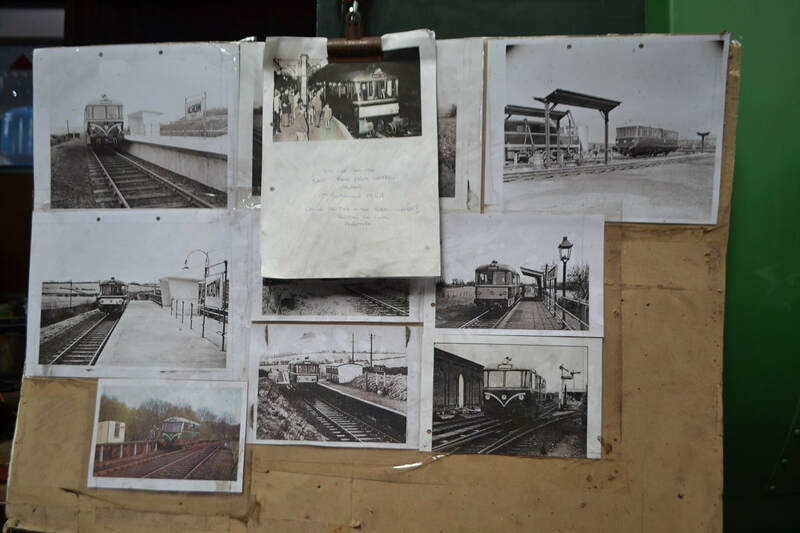 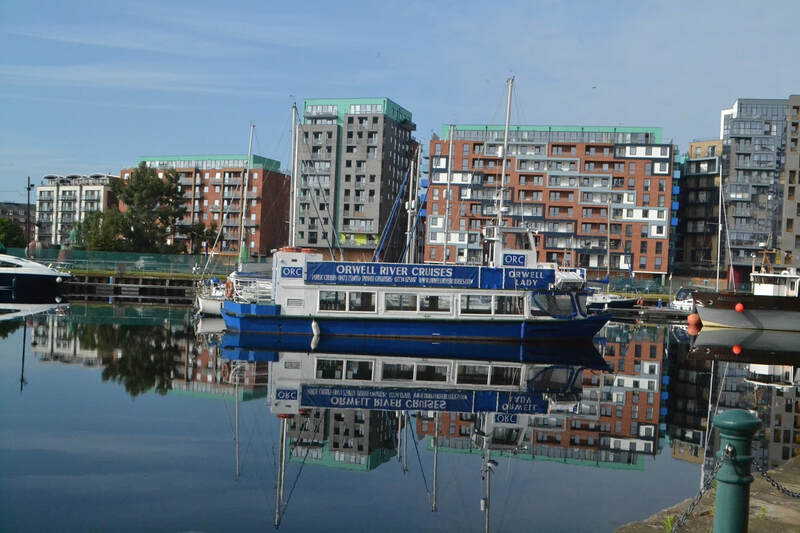 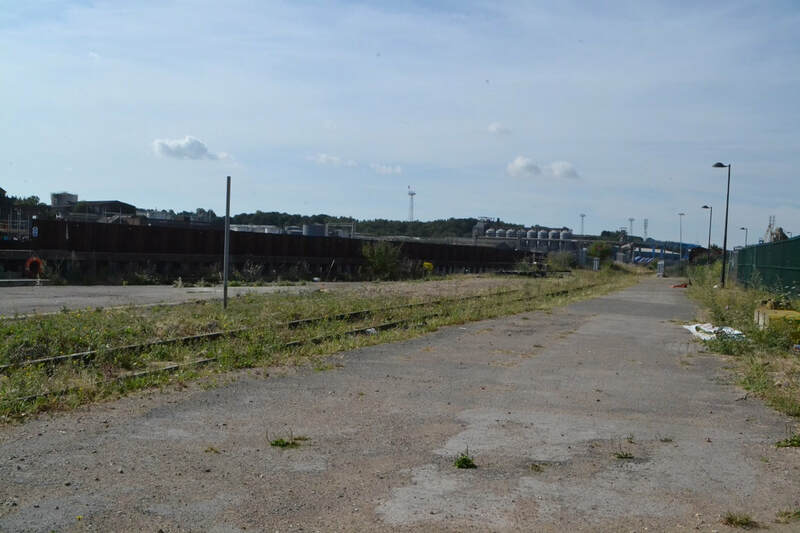 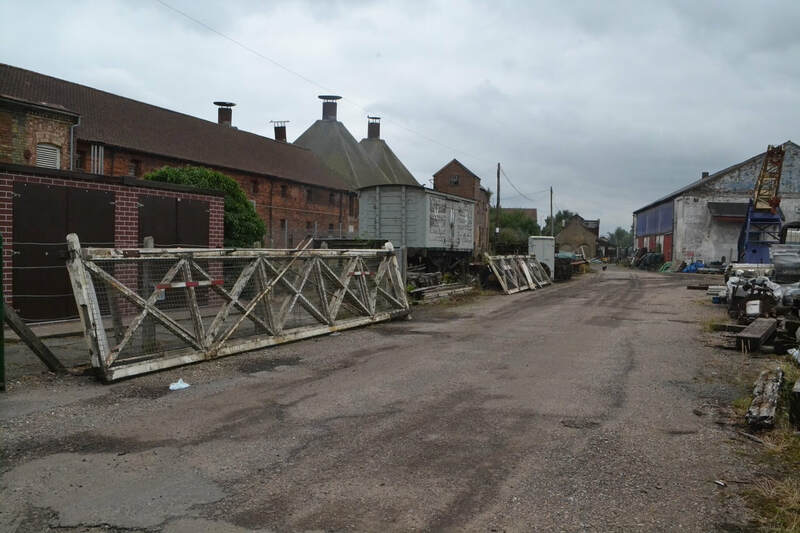 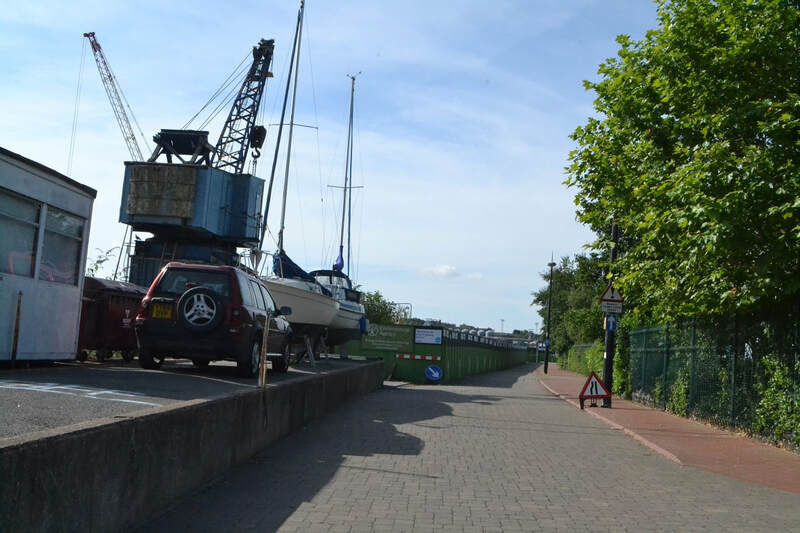 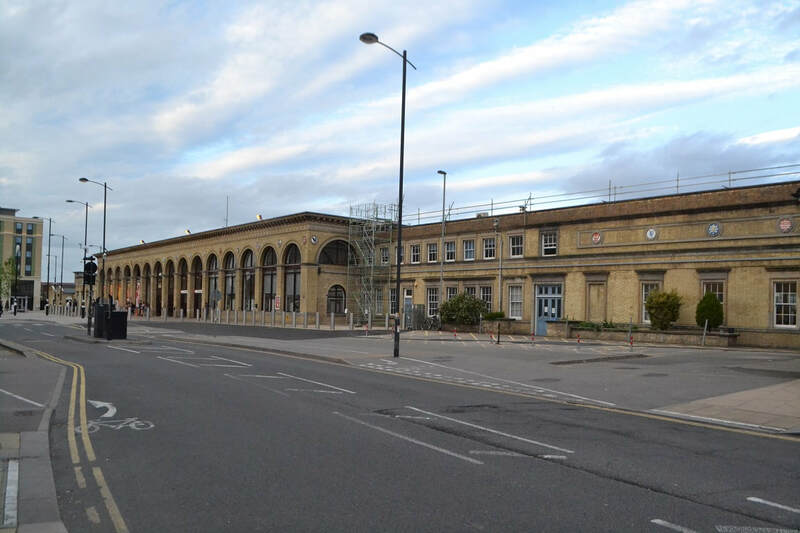 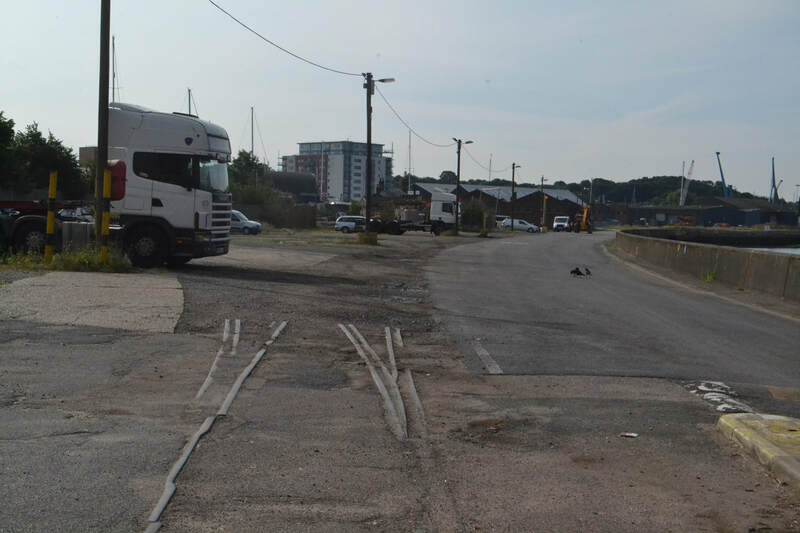 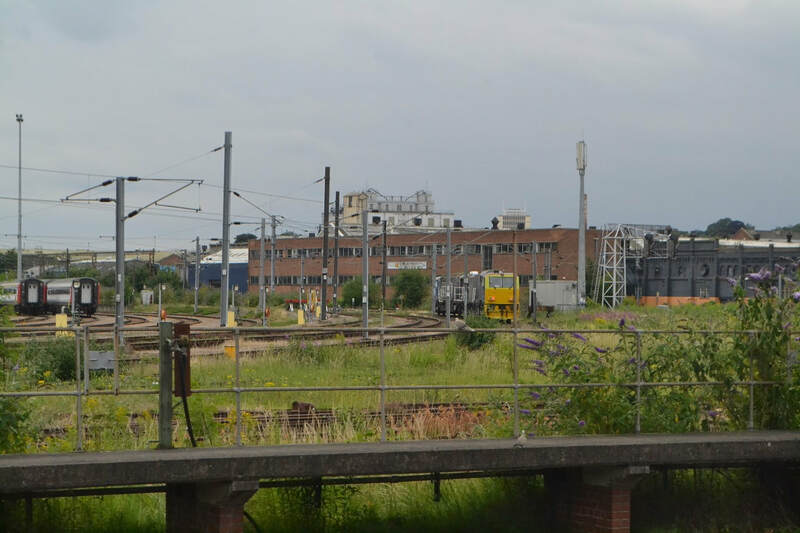 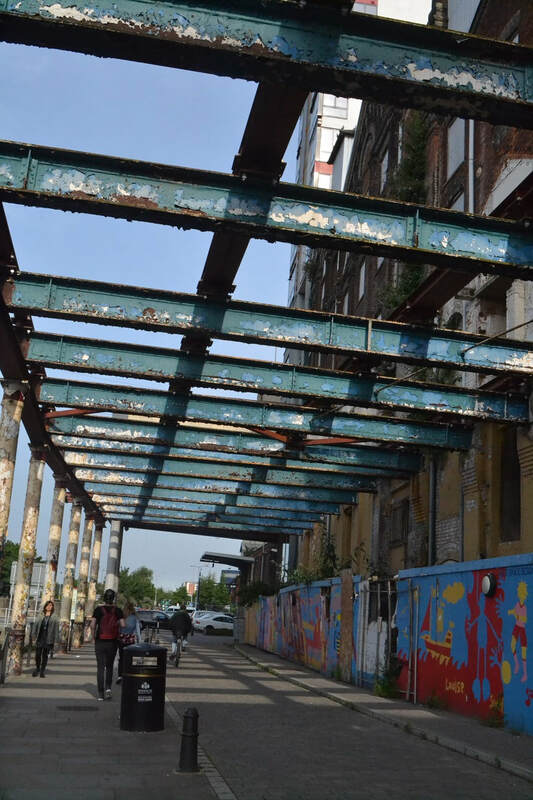 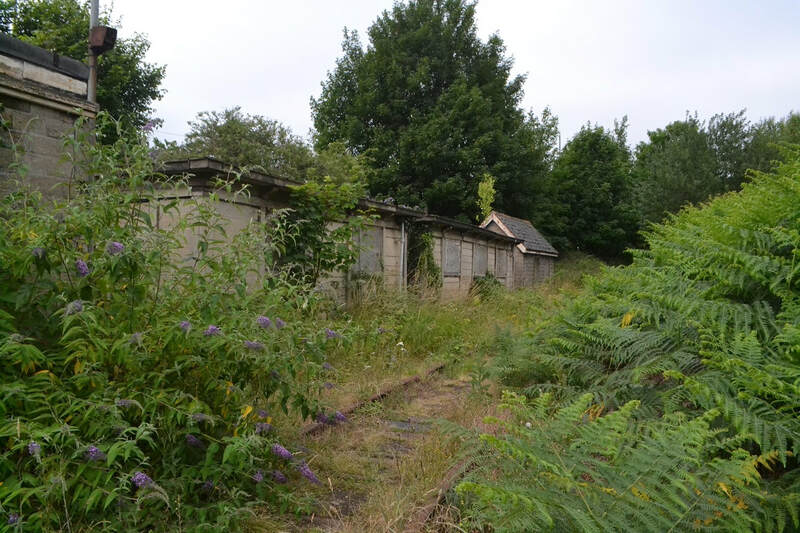 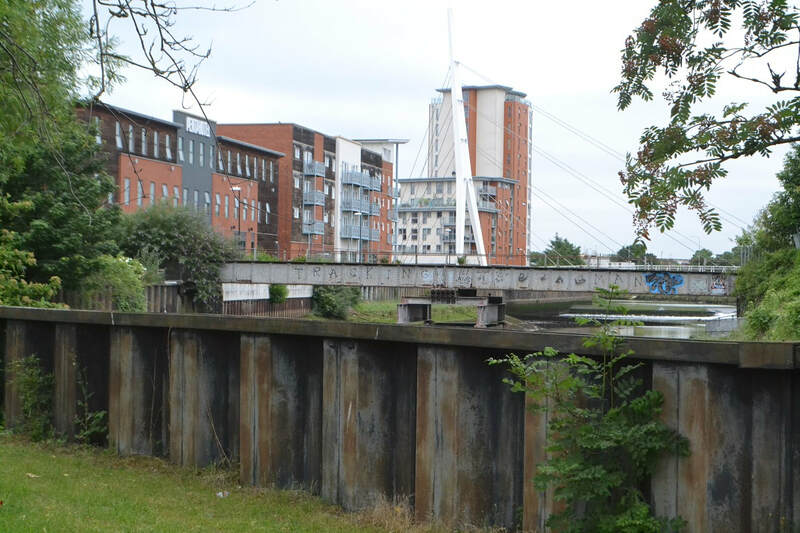 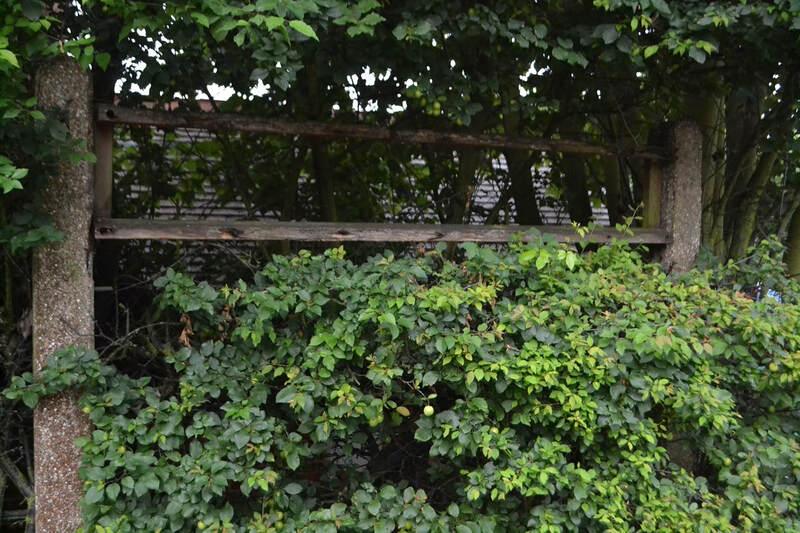 Also there is a possibility to visit what remains of lines in Ipswich Docks afterwards. 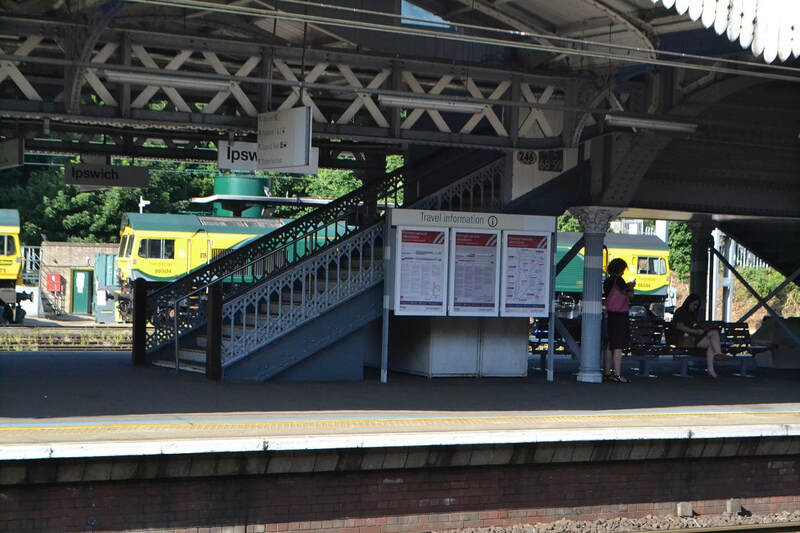 On arrival at Ipswich Station at 08.15 delays were in progress of trains coming from the London direction. 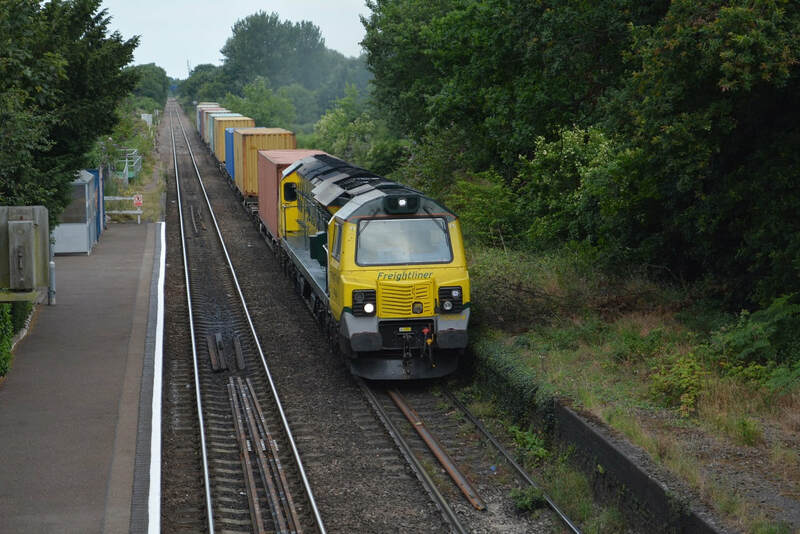 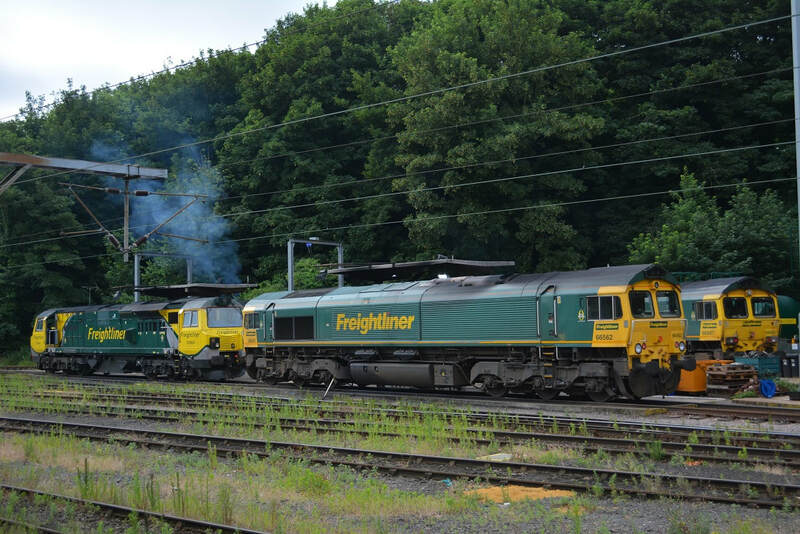 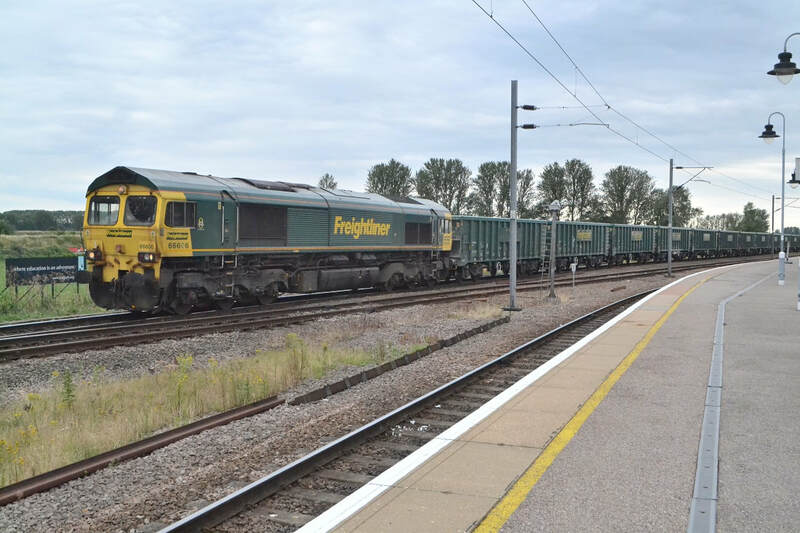 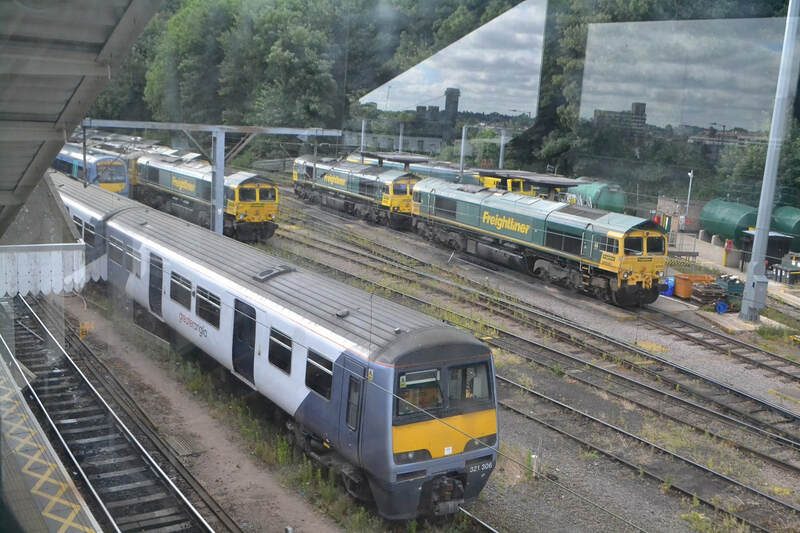 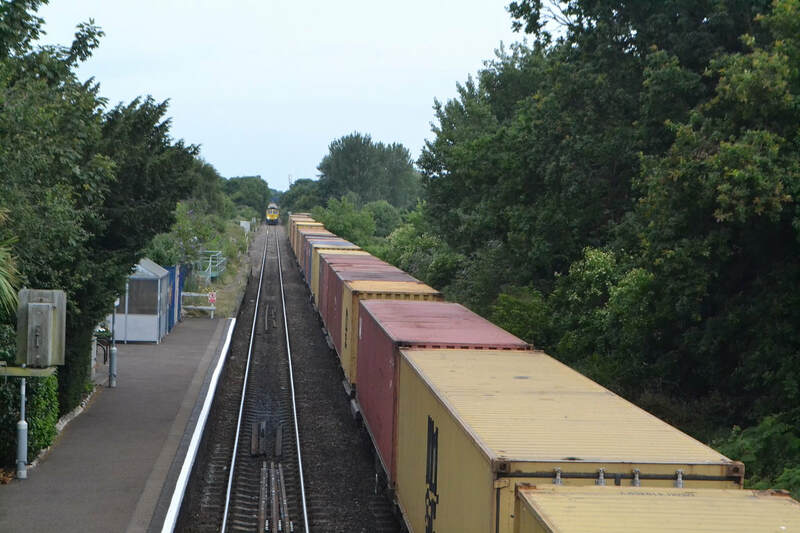 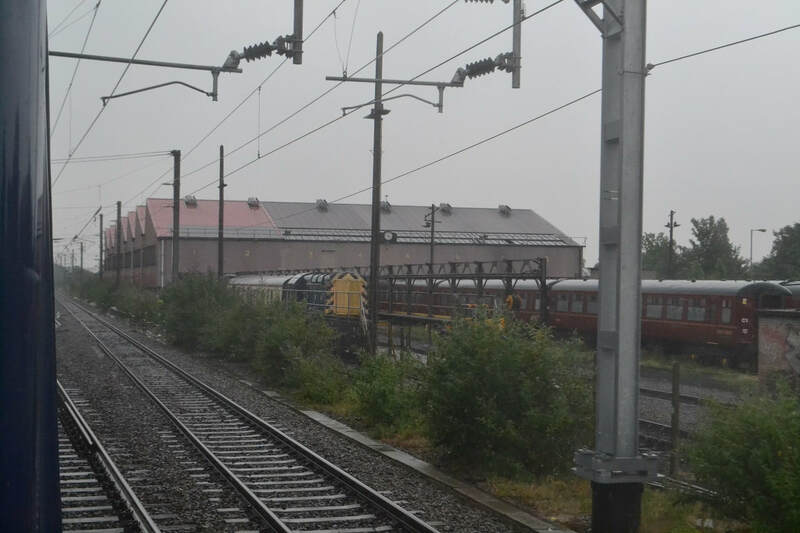 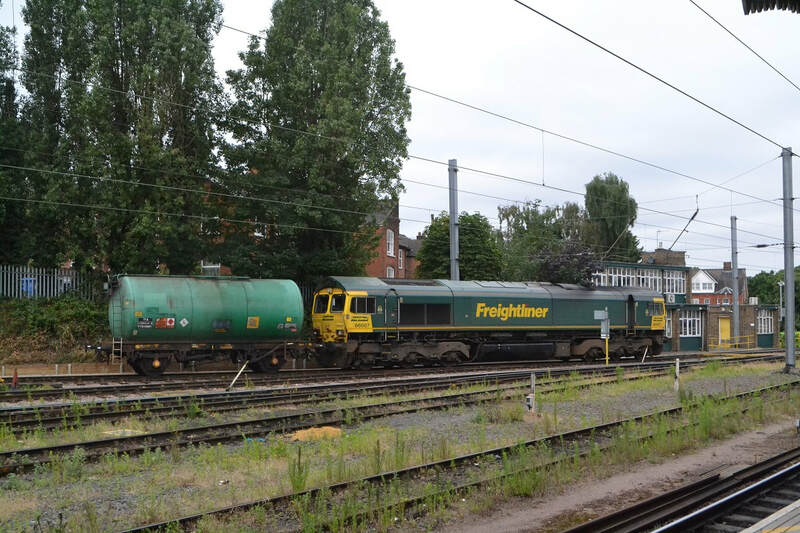 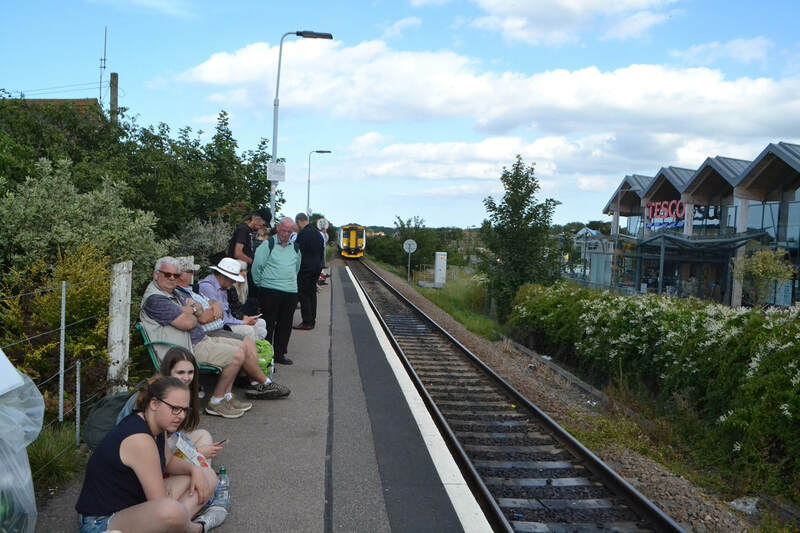 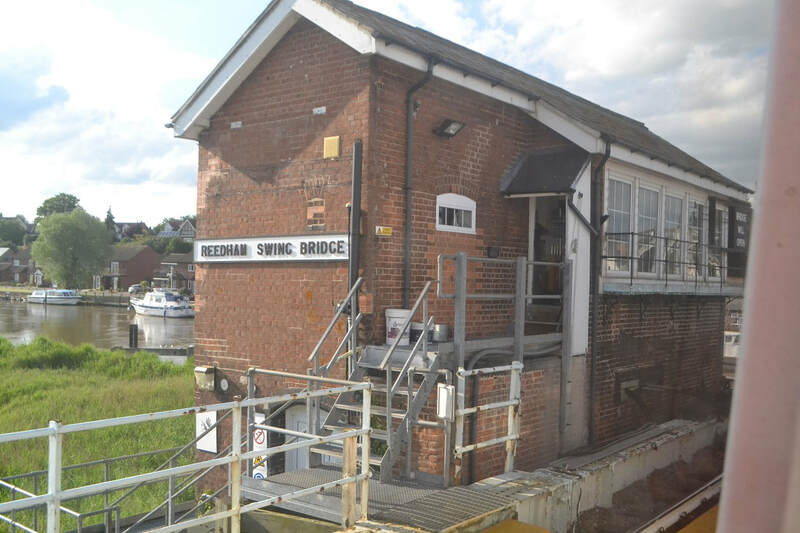 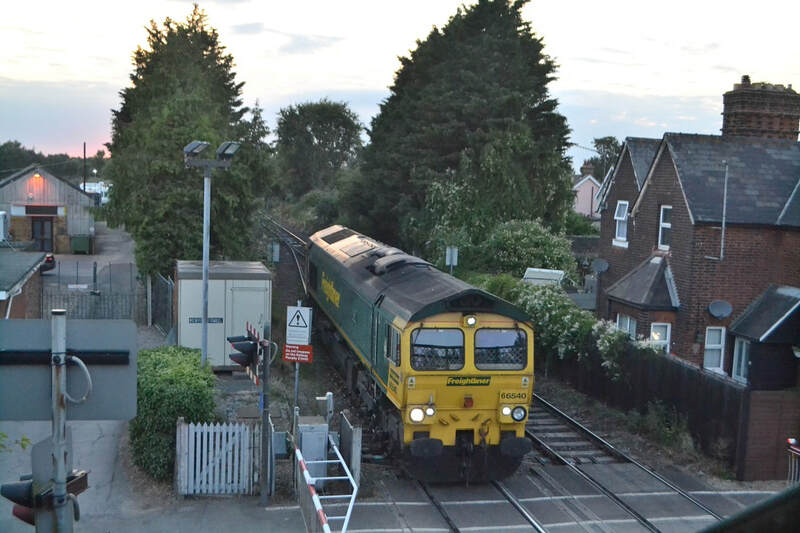 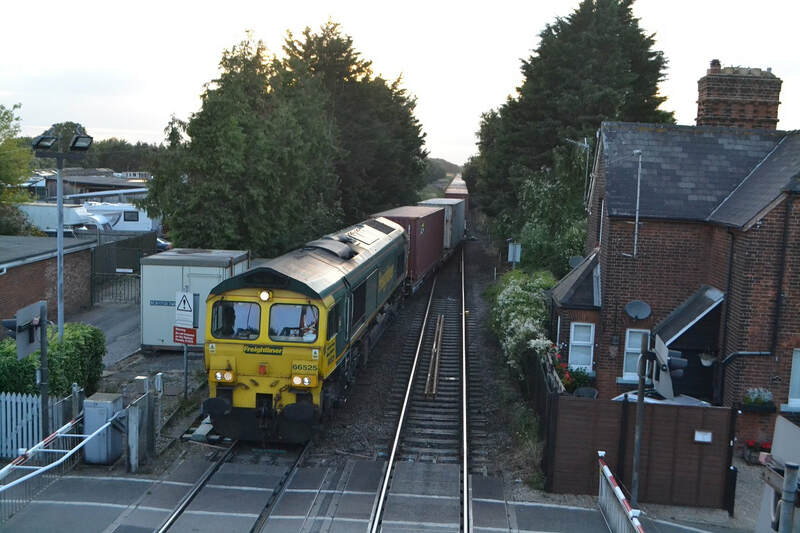 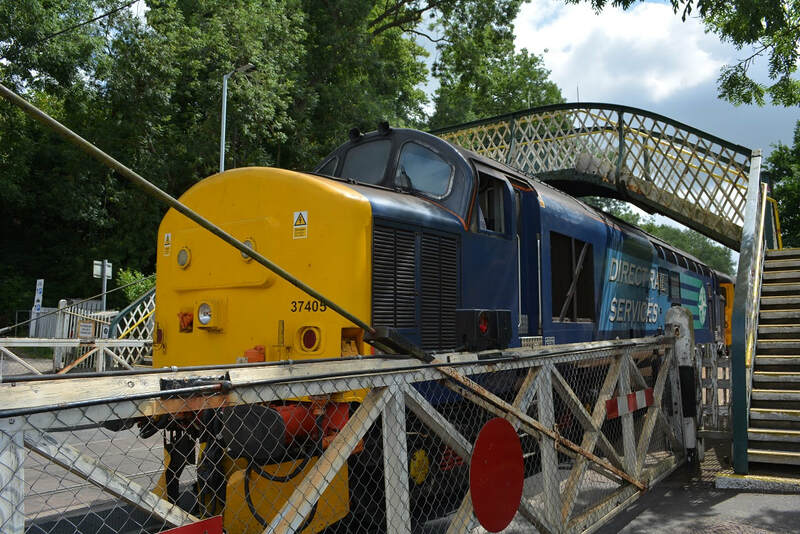 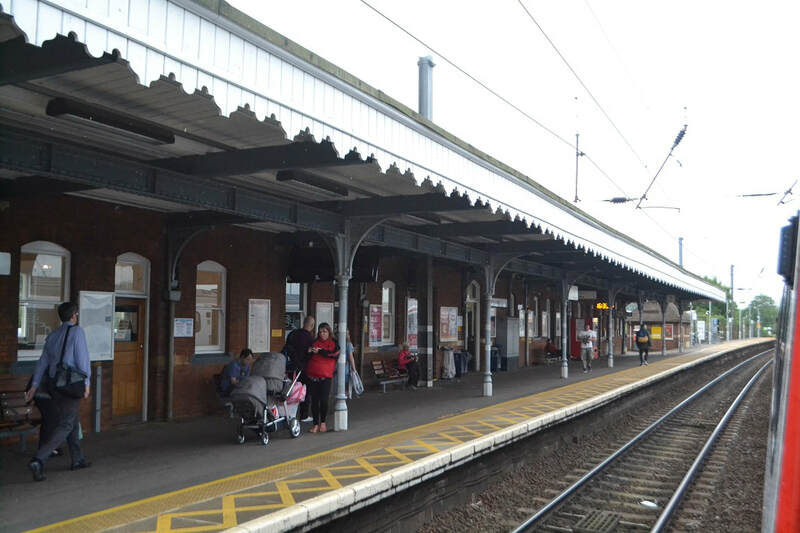 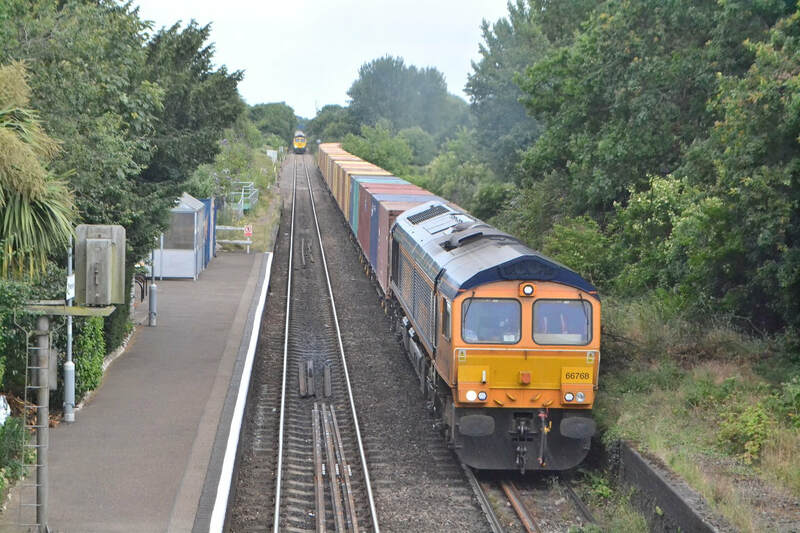 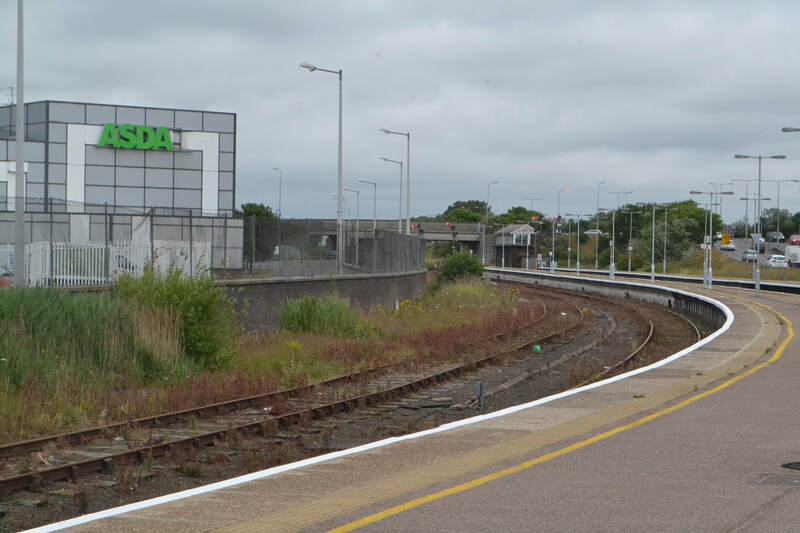 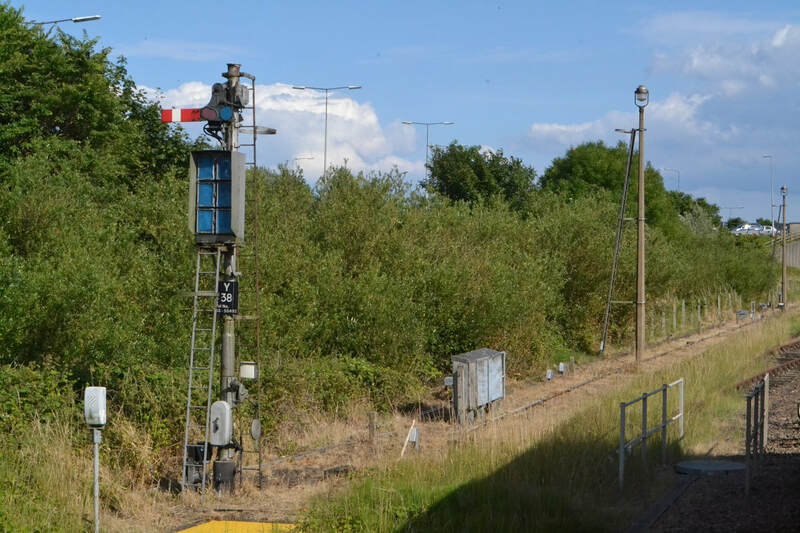 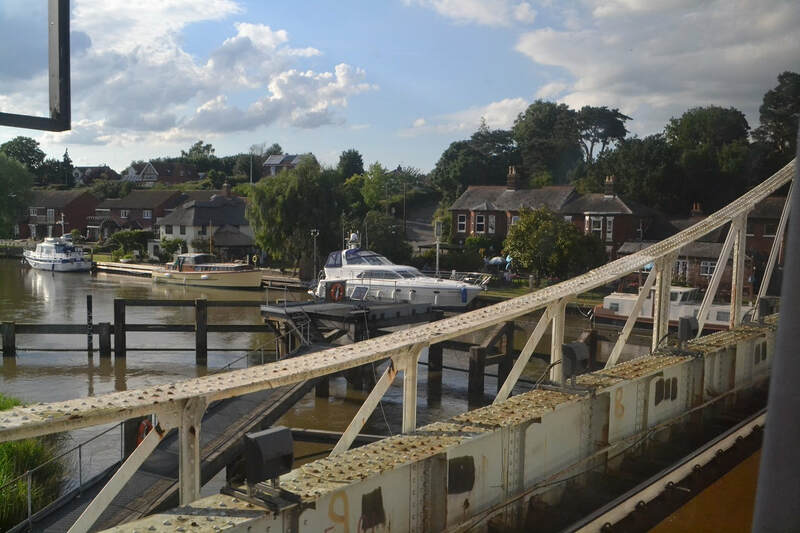 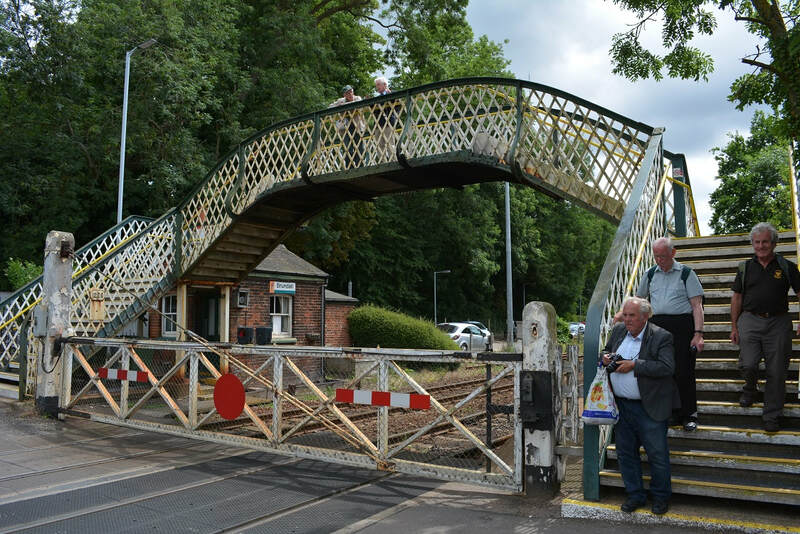 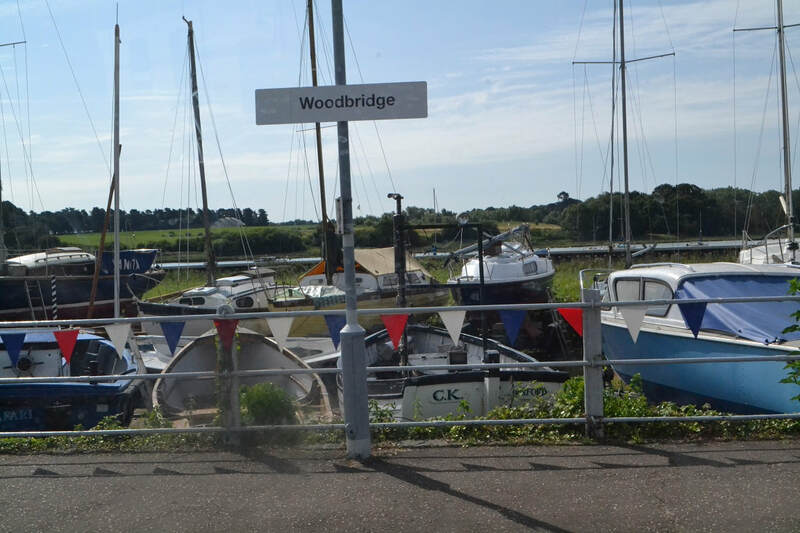 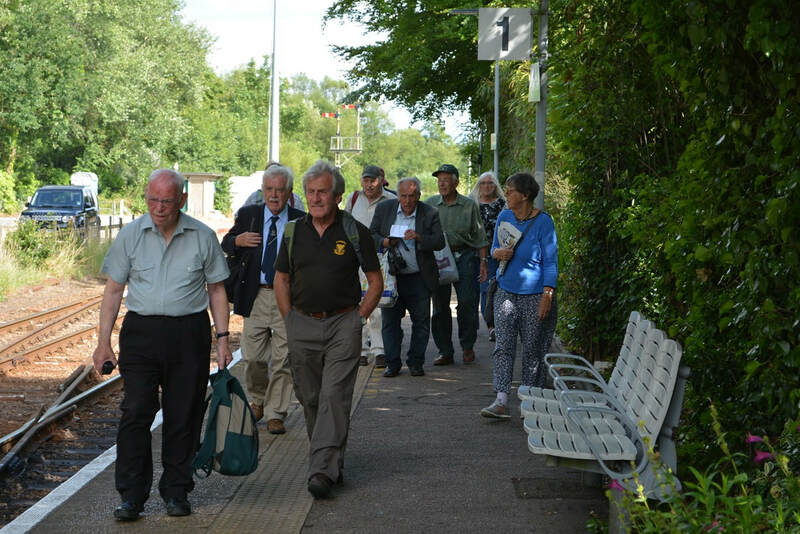 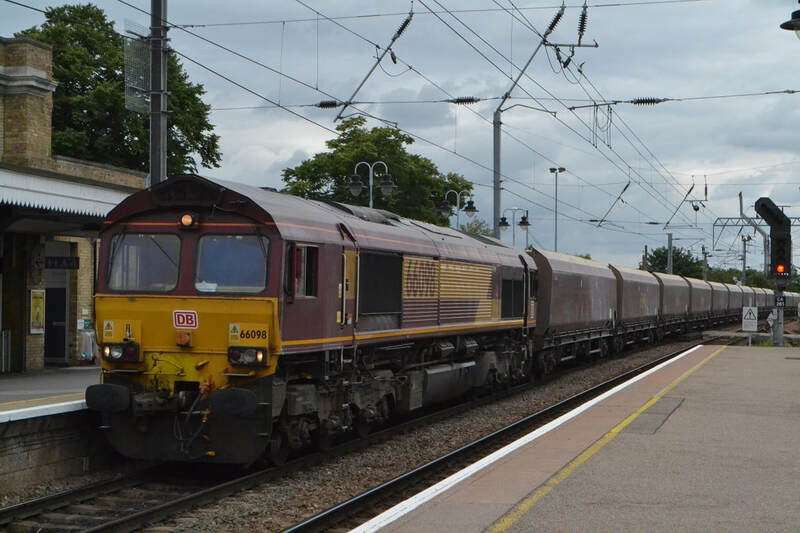 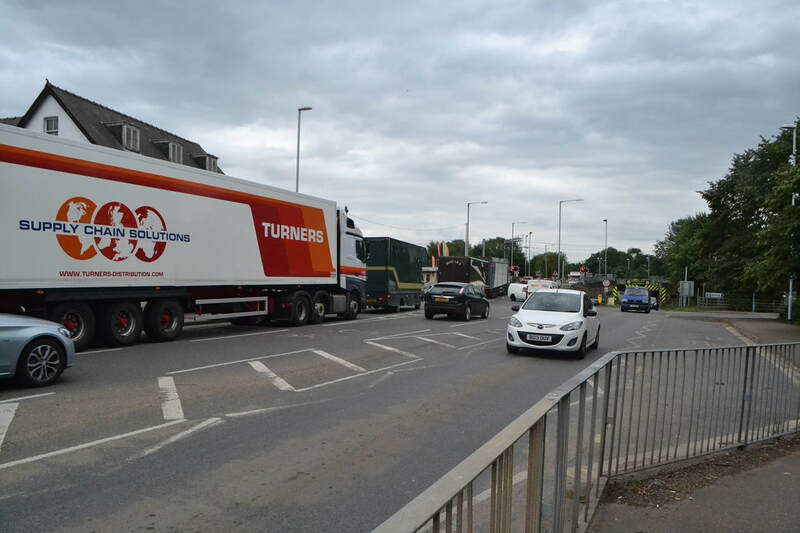 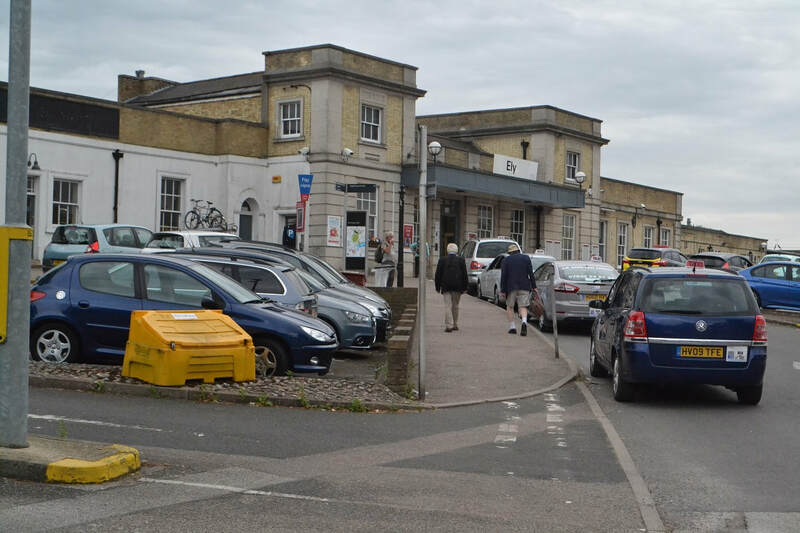 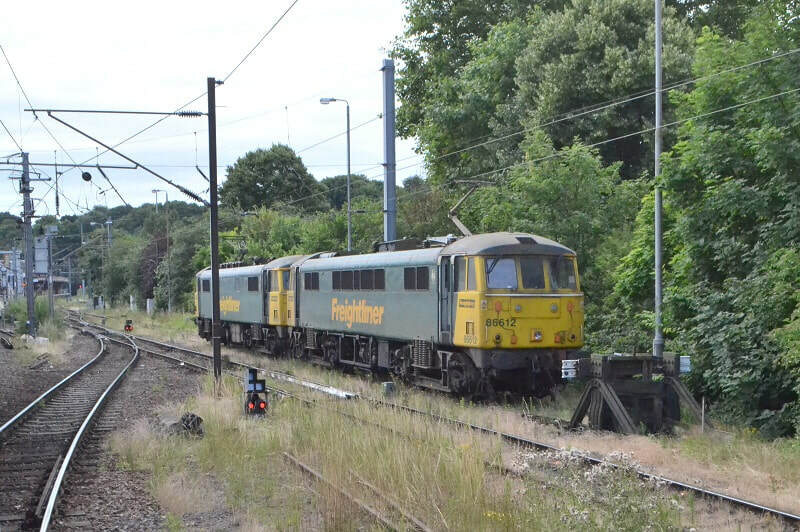 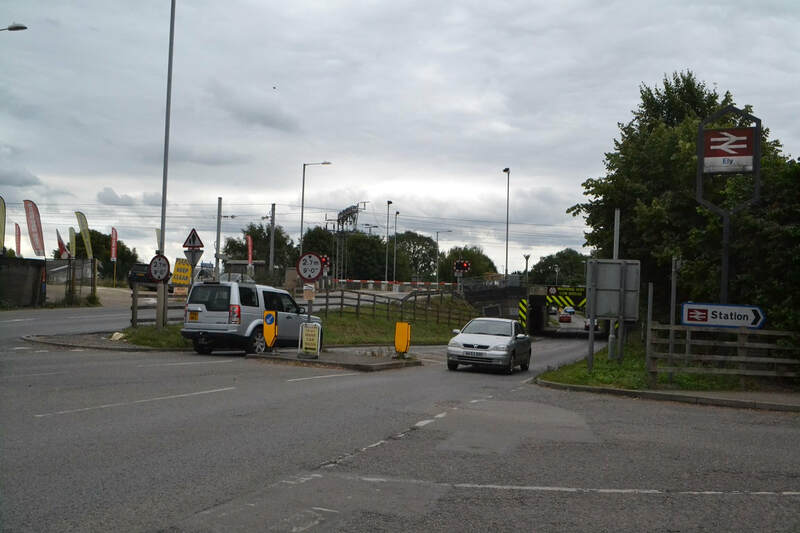 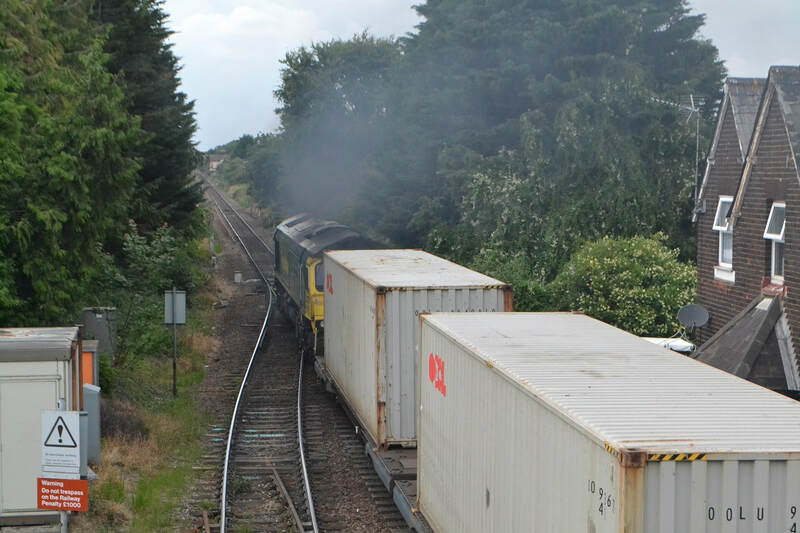 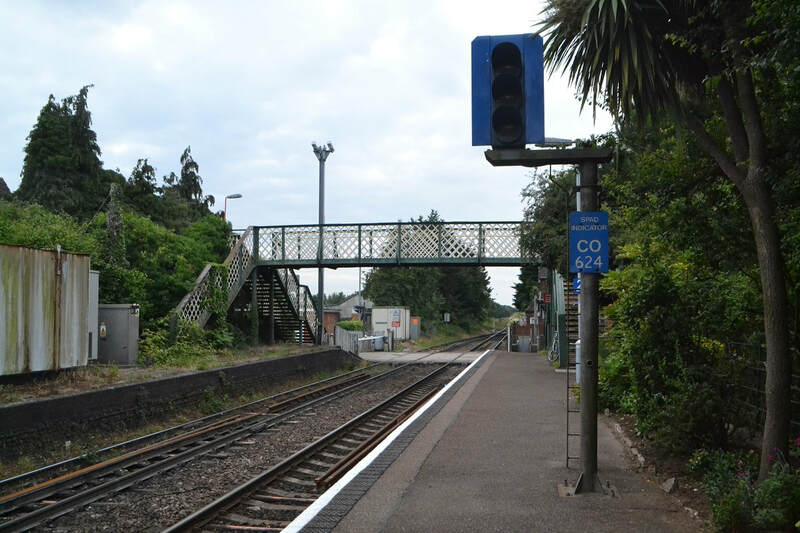 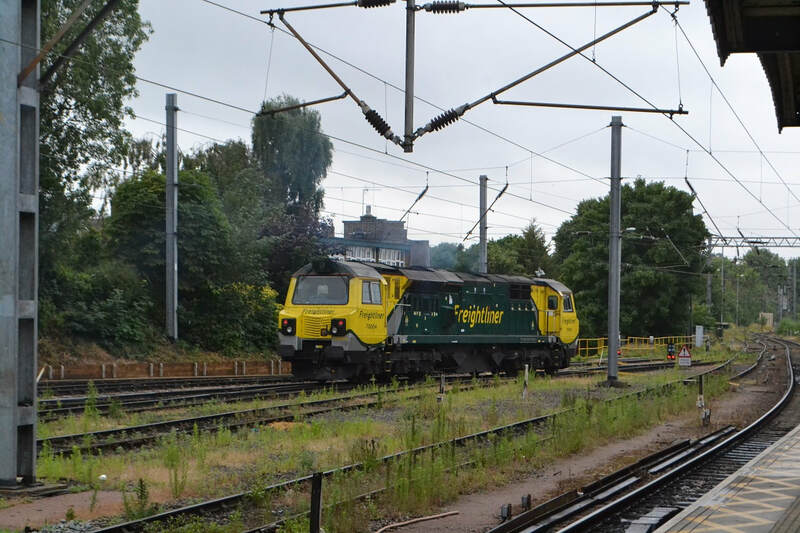 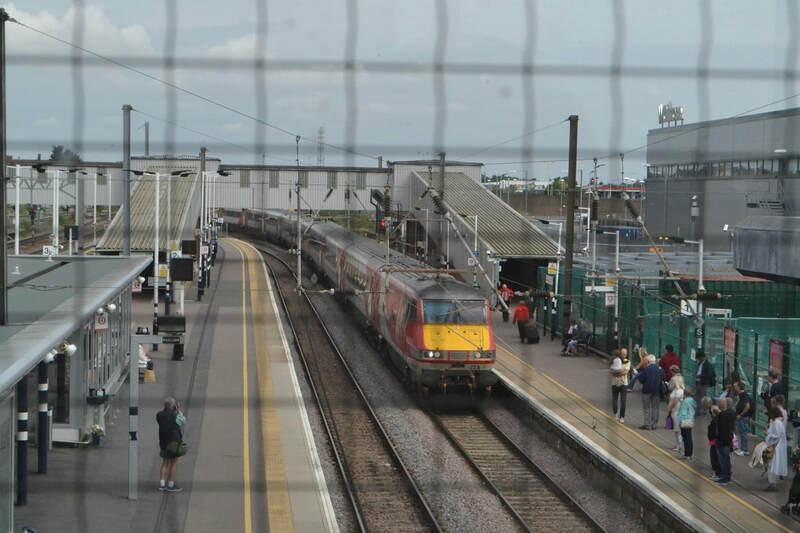 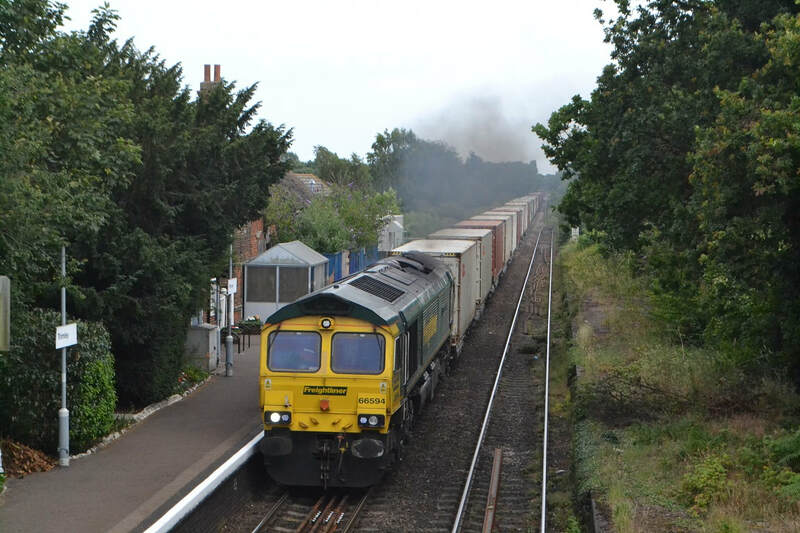 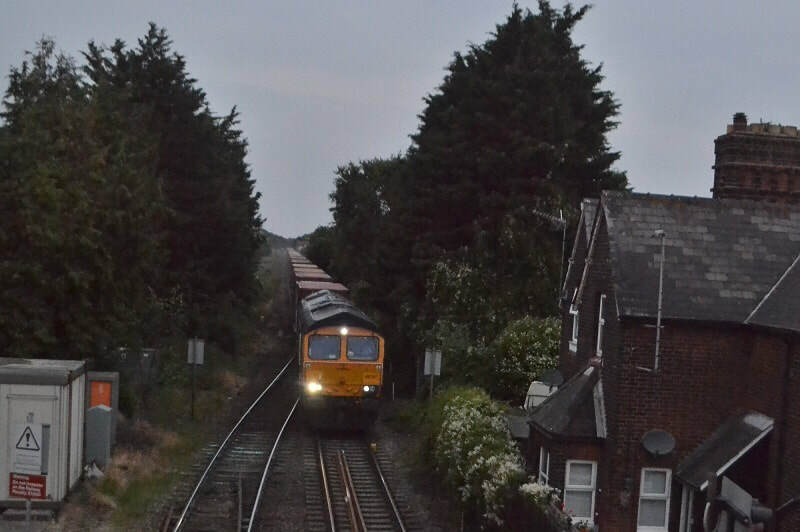 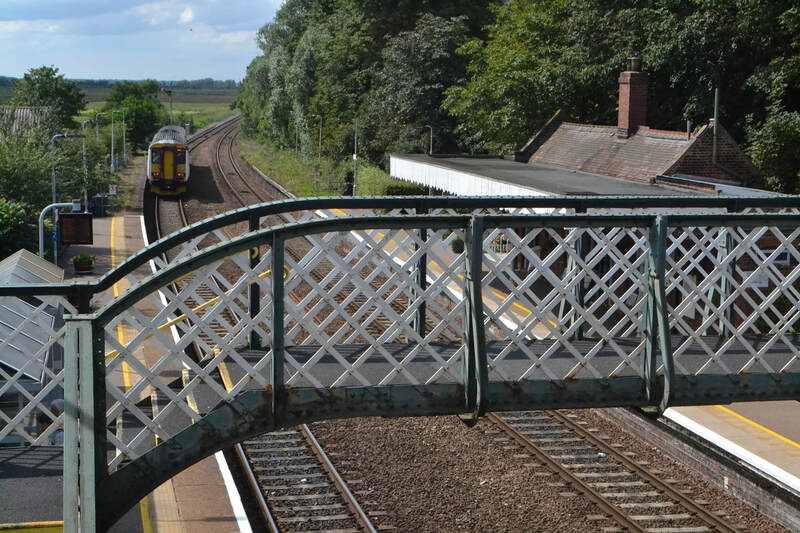 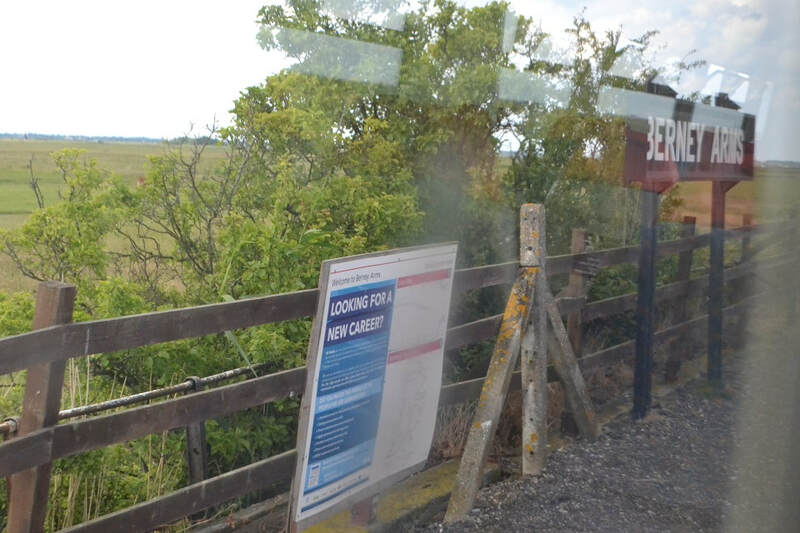 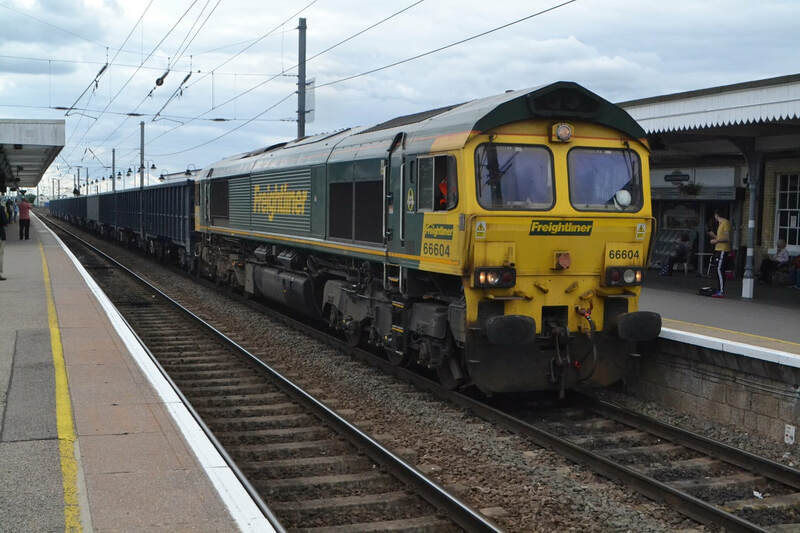 Cattle being on the line at Manningtree had brought services to a standstill. 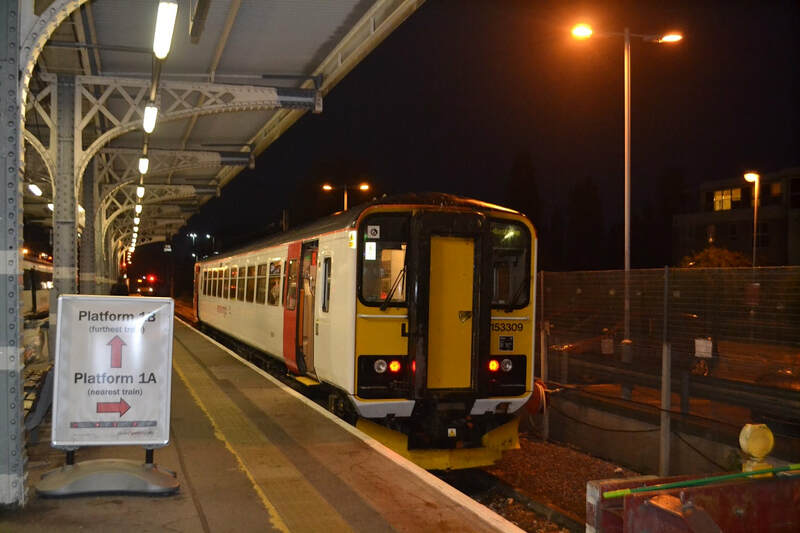 However the 07.44 train to Norwich had arrived by just after 08.30 so we boarded it for the run to Norwich not knowing how long our original train would be. 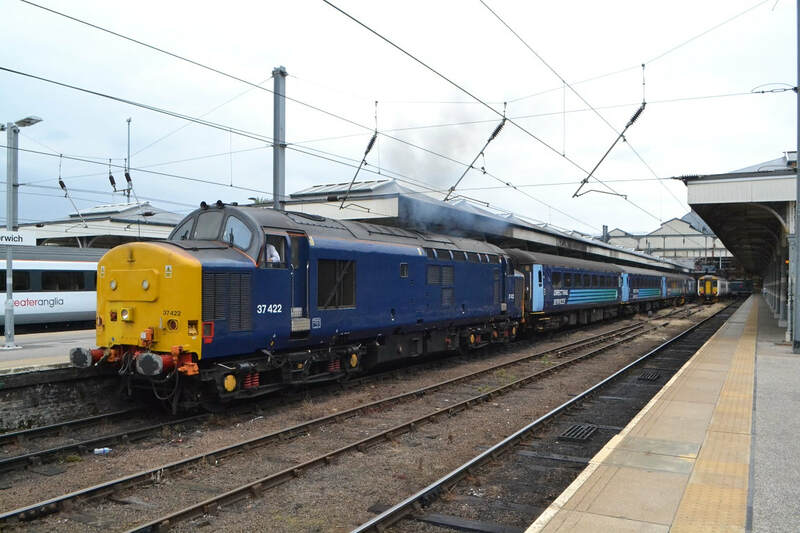 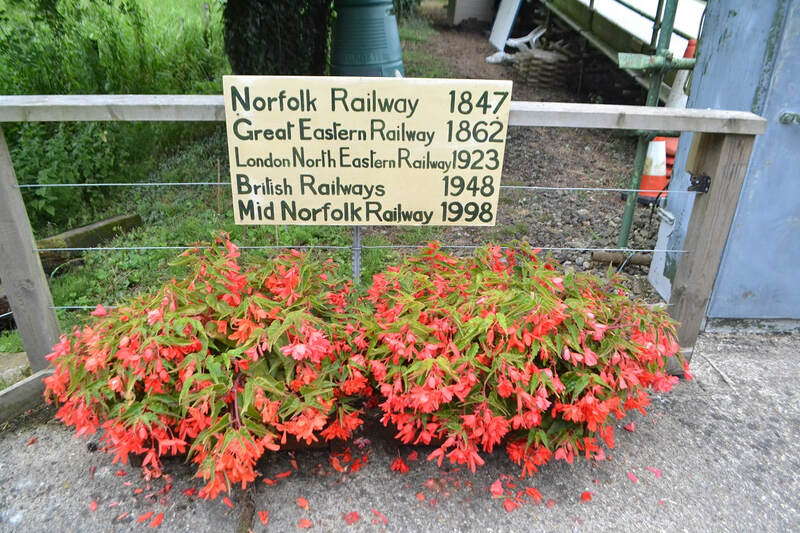 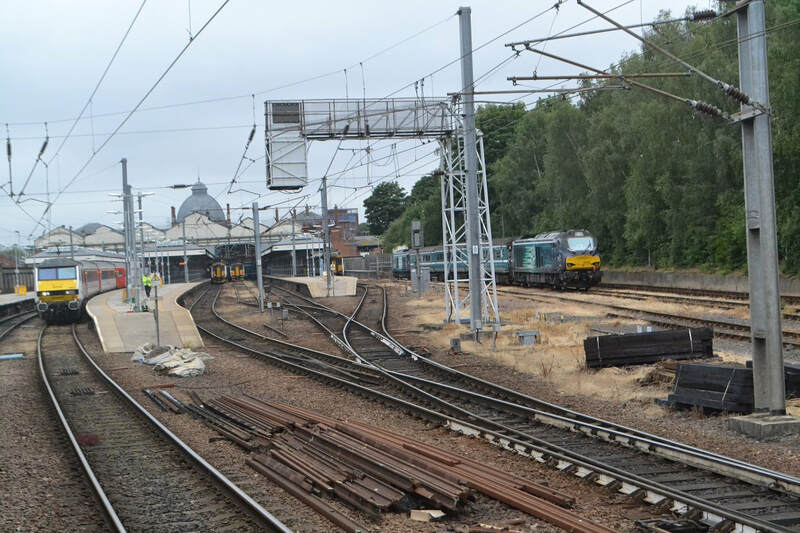 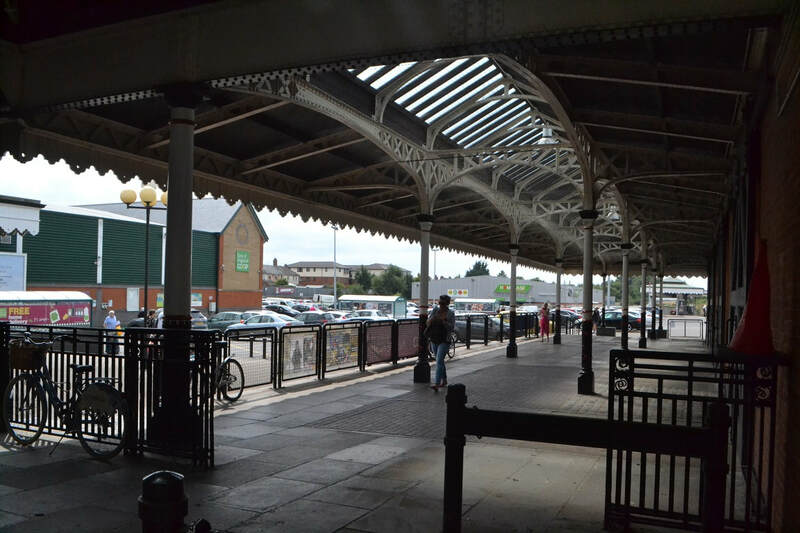 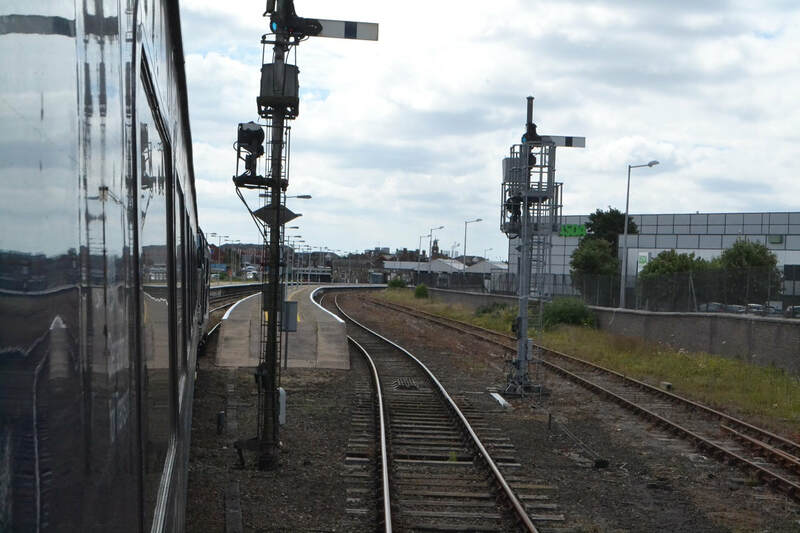 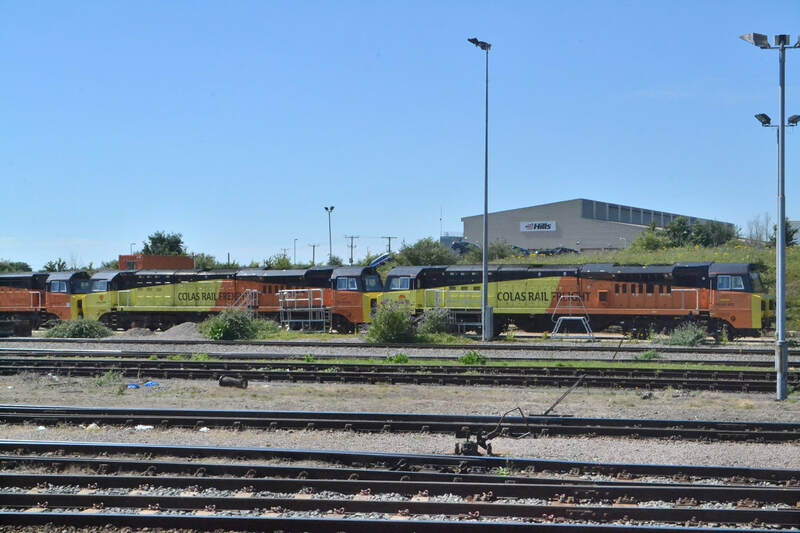 Arriving at Norwich we noticed that two locomotive hauled sets were in use on this day so a revised timetable was planned to take advantage of this.